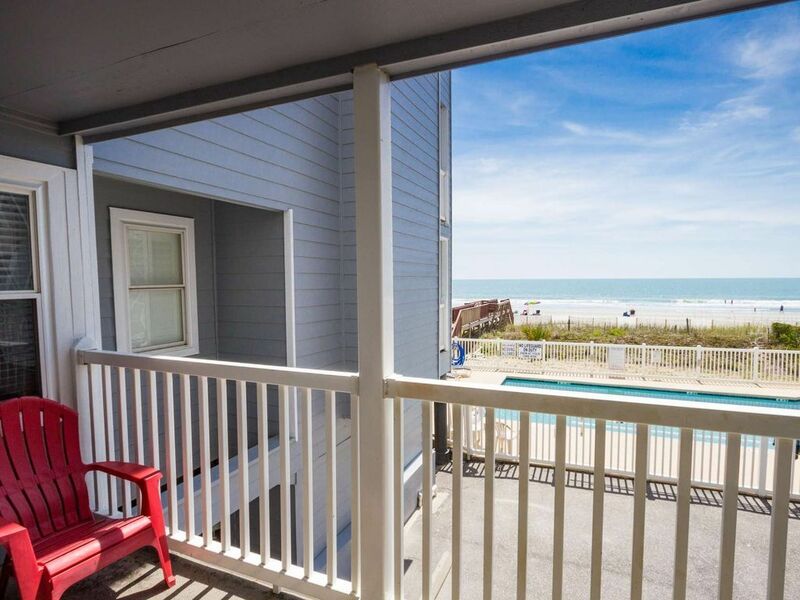 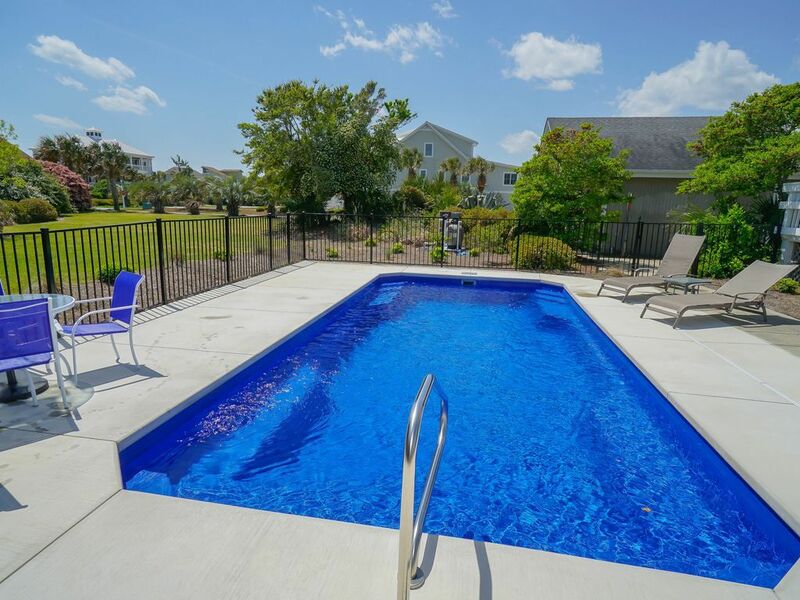 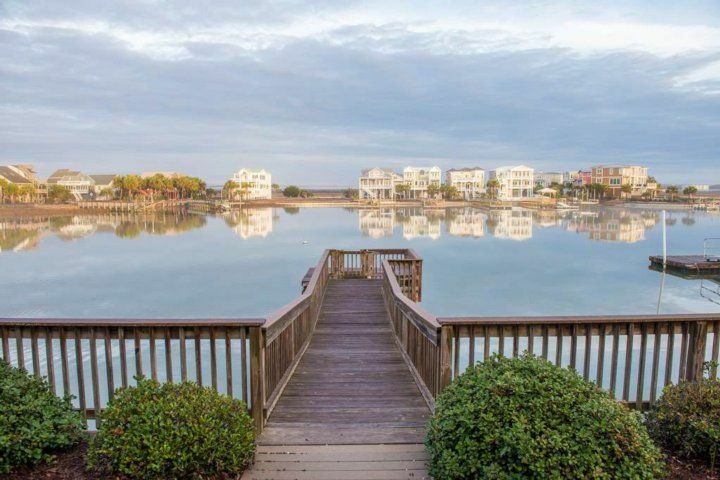 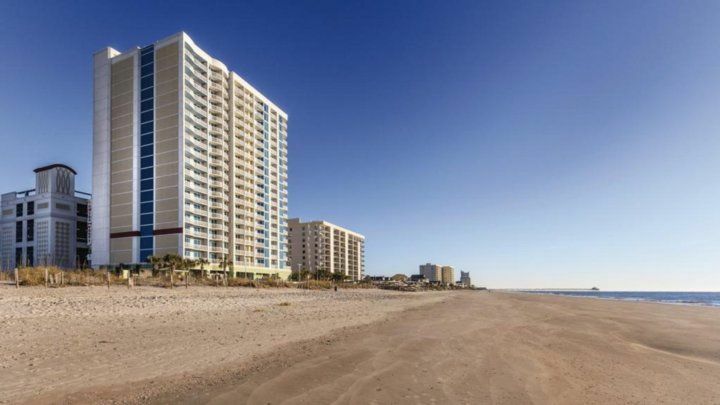 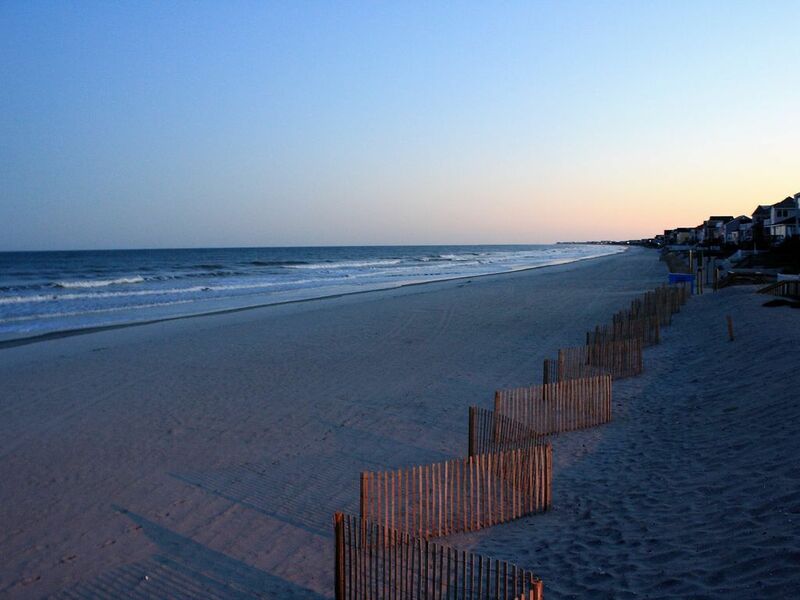 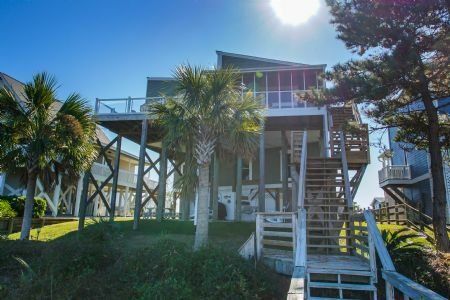 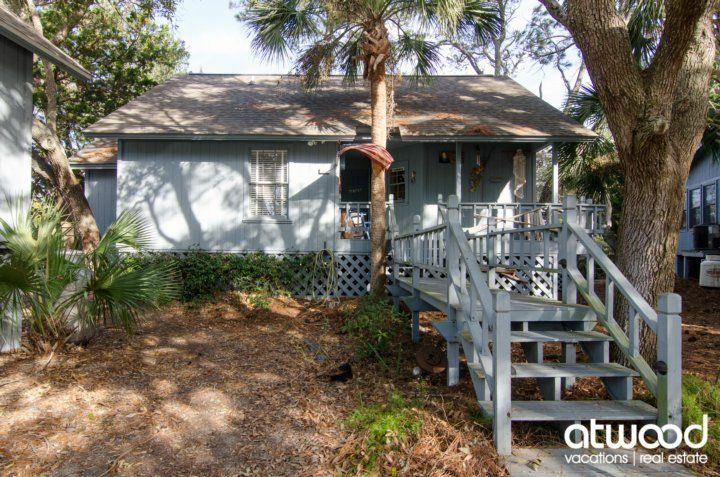 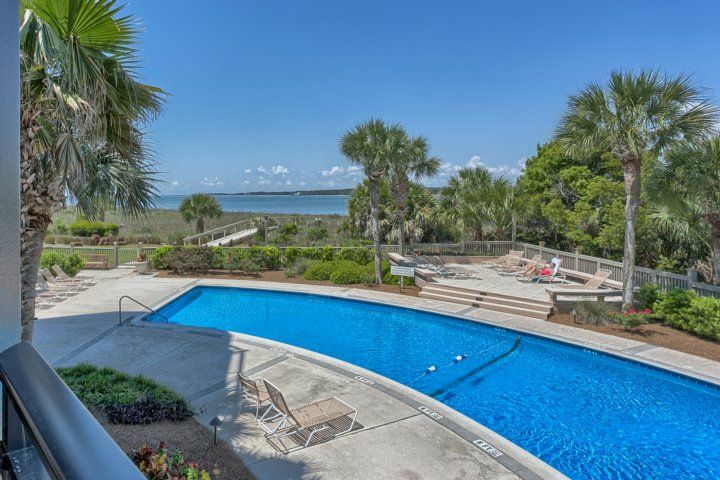 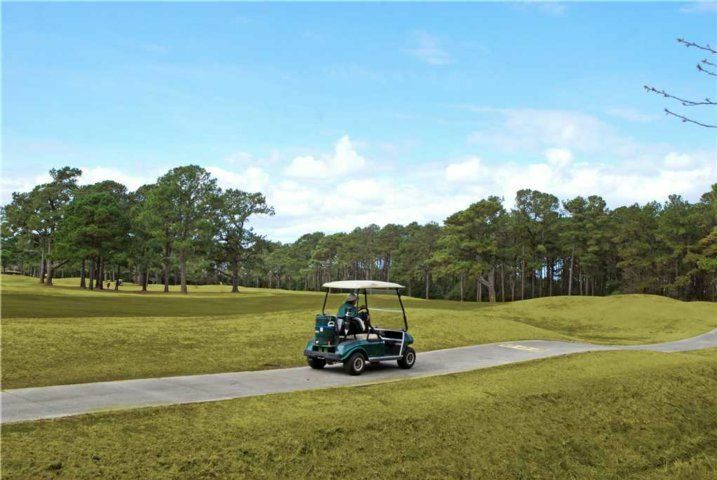 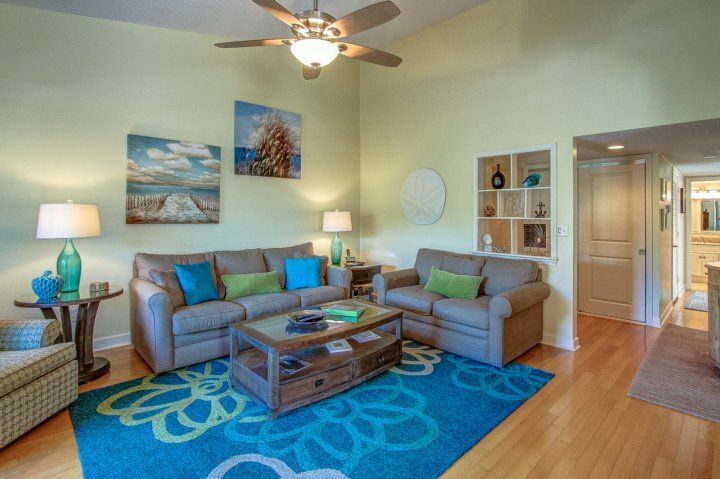 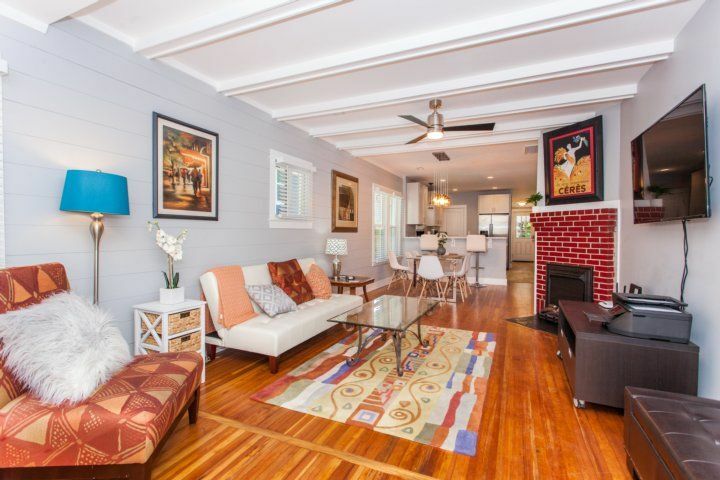 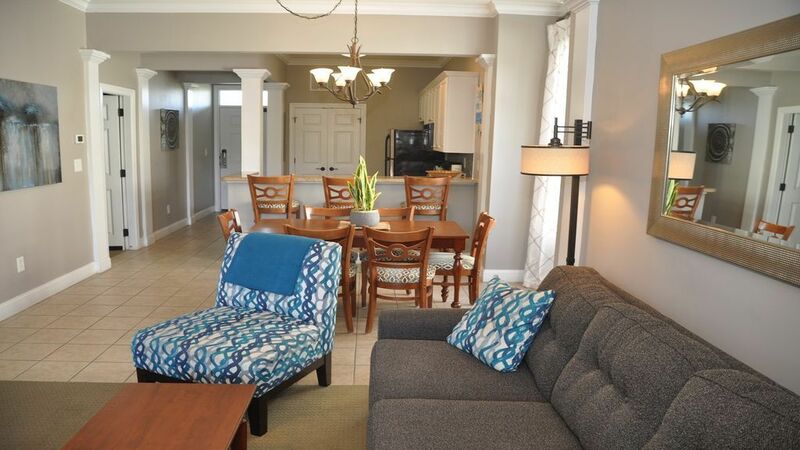 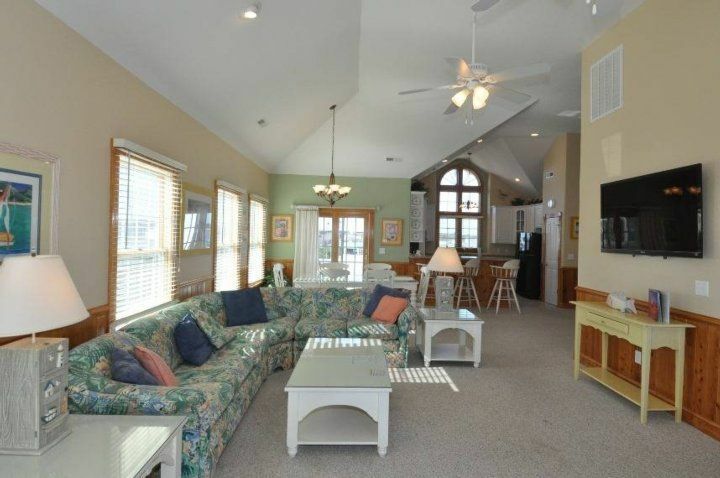 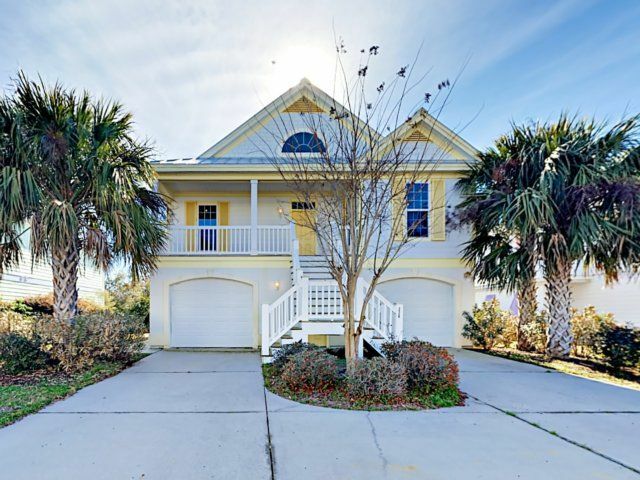 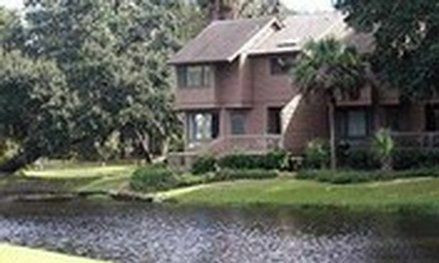 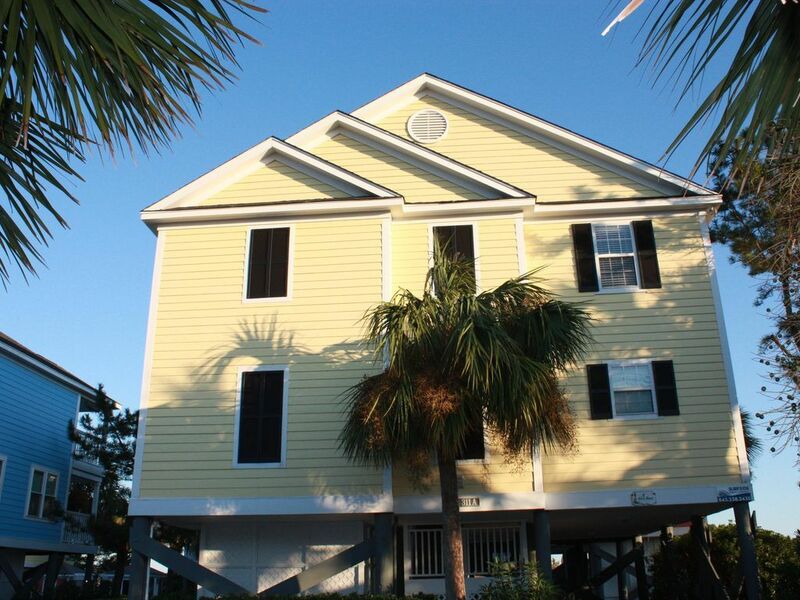 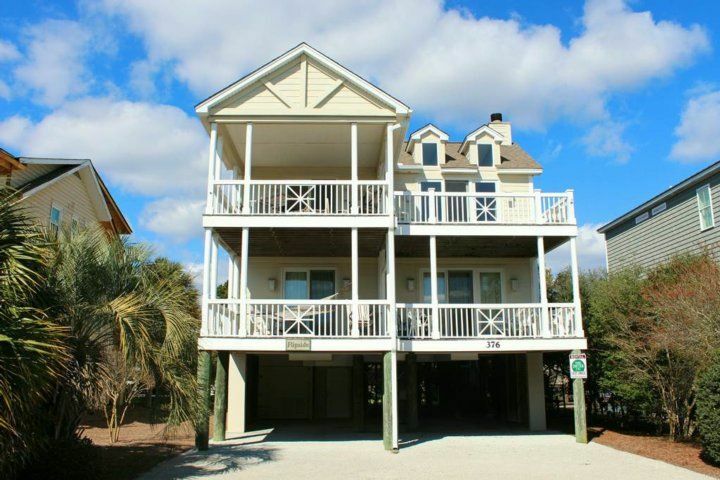 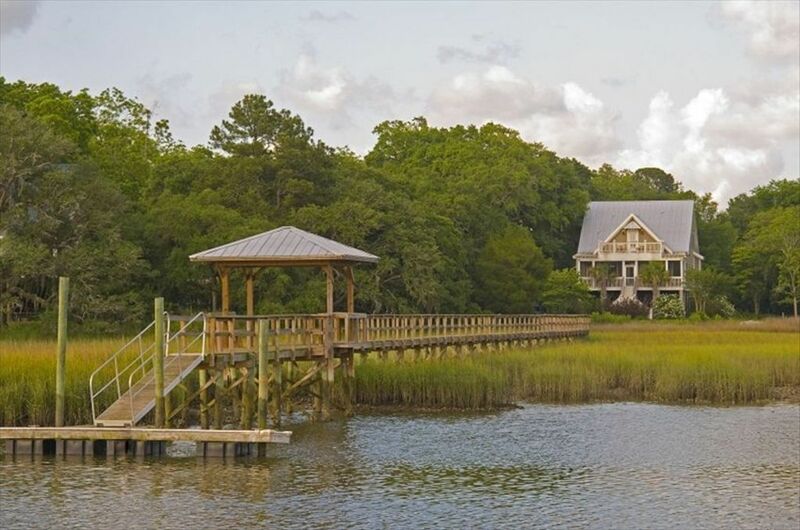 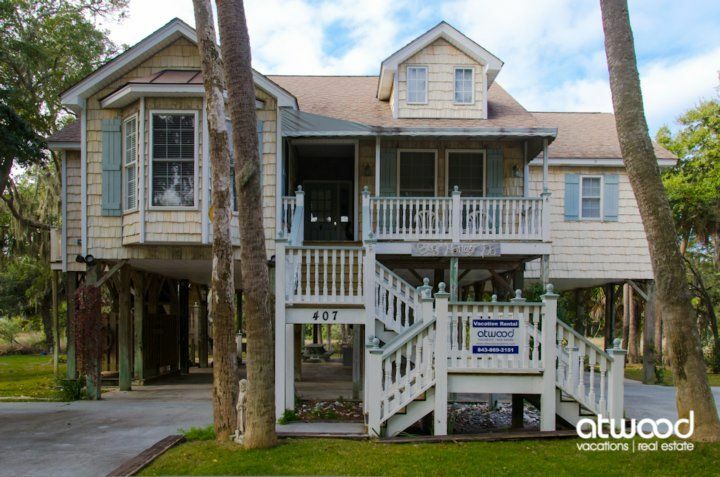 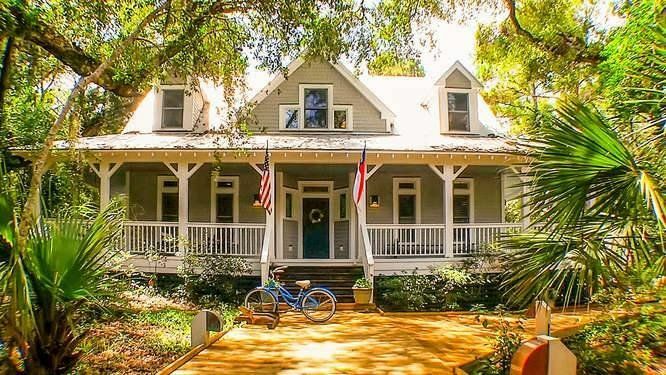 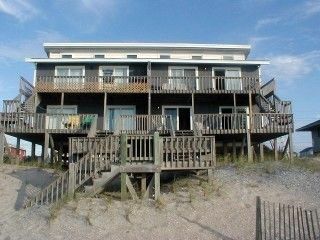 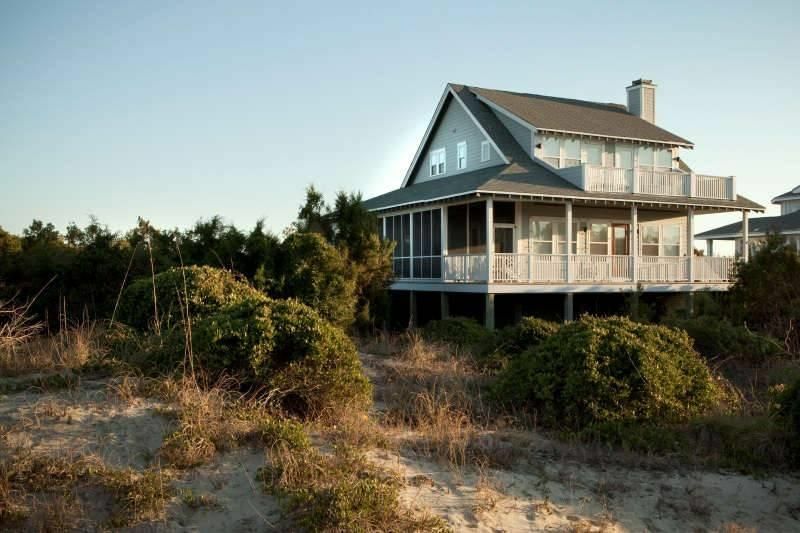 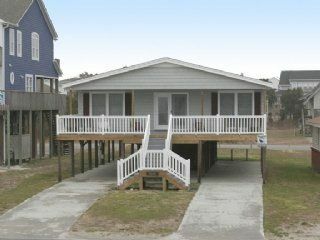 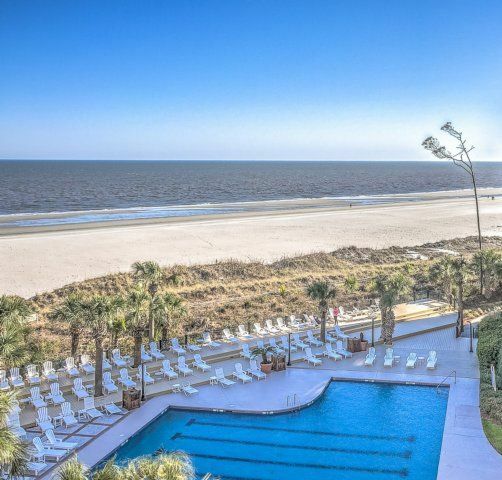 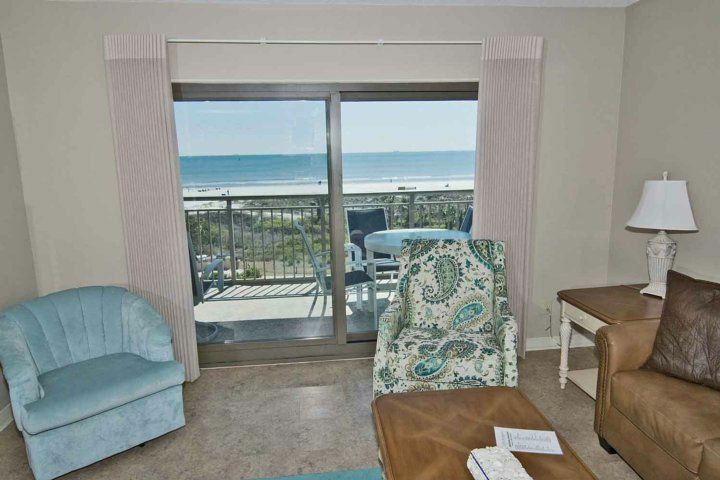 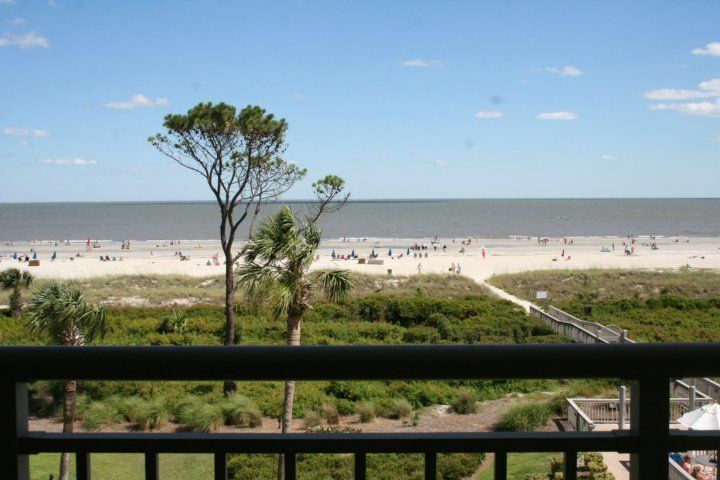 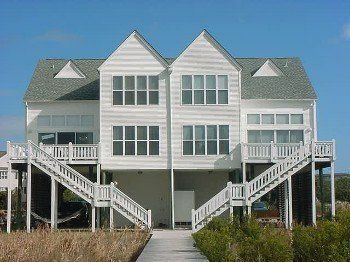 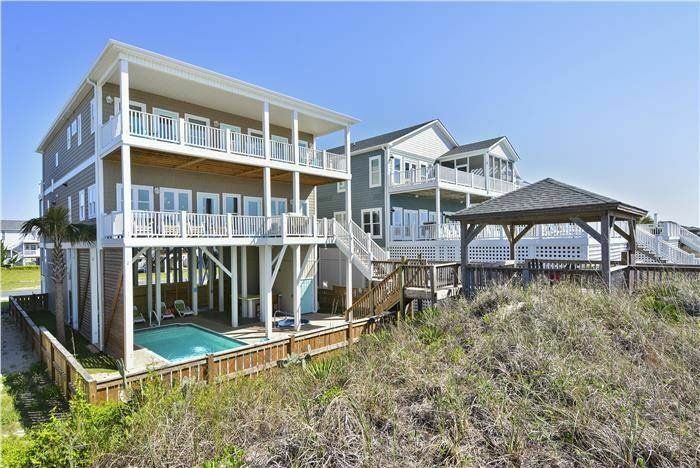 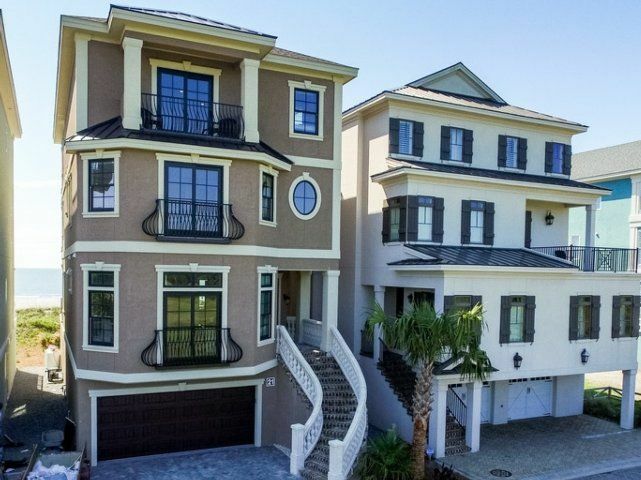 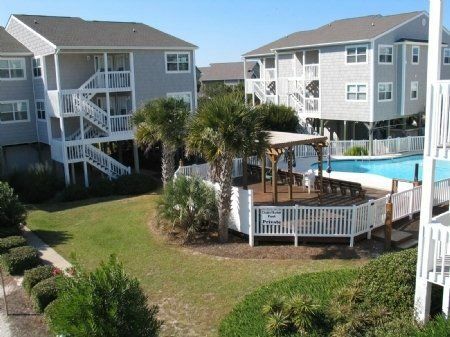 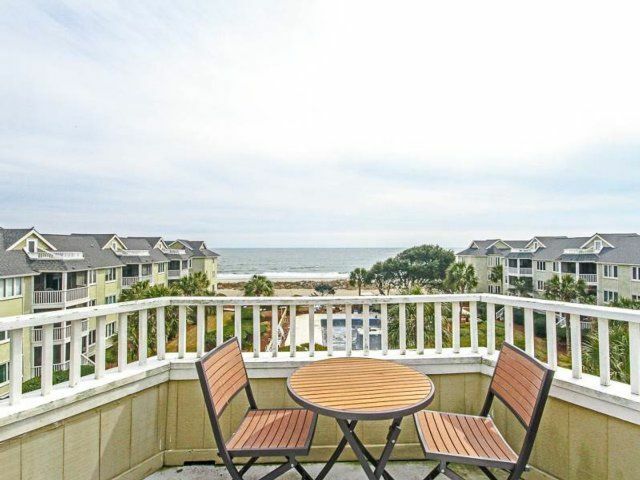 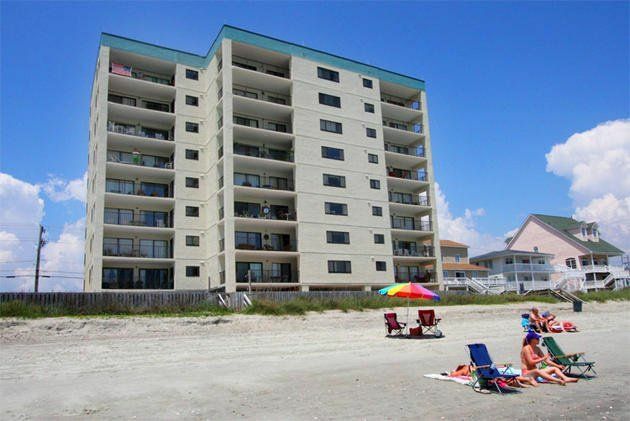 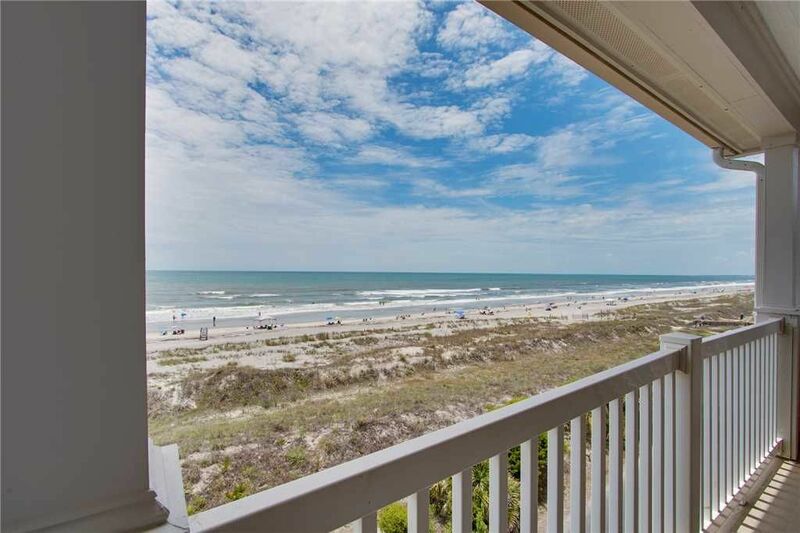 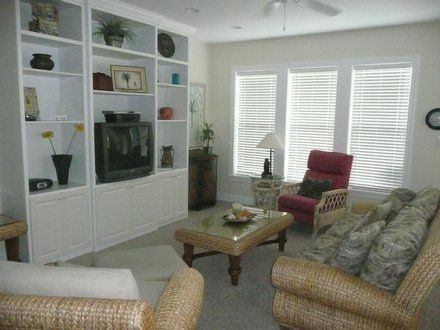 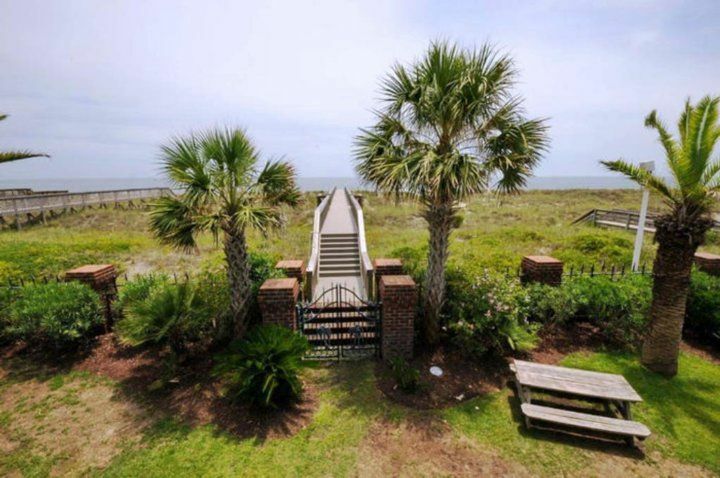 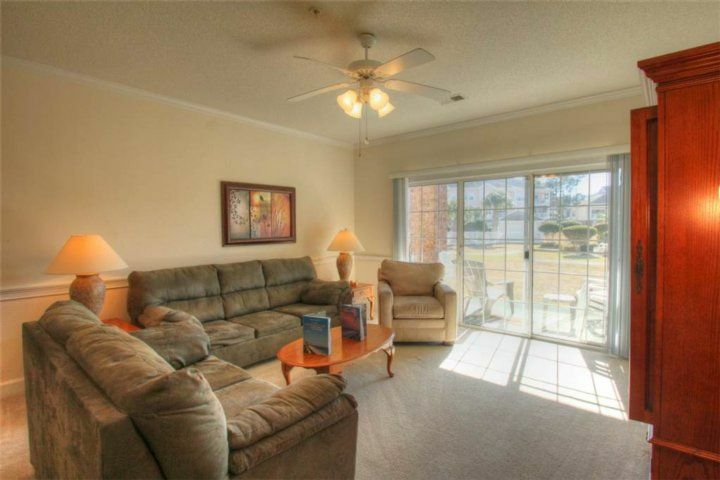 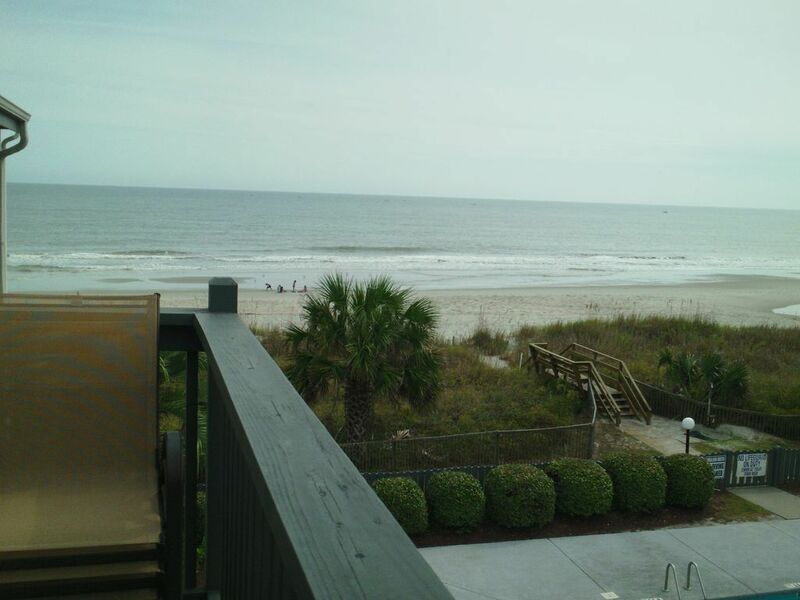 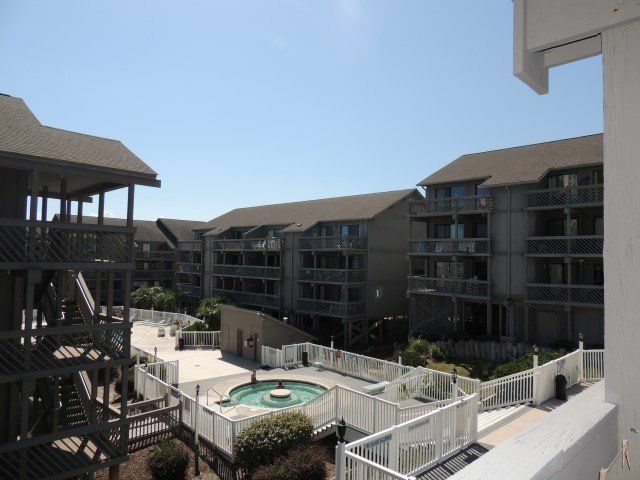 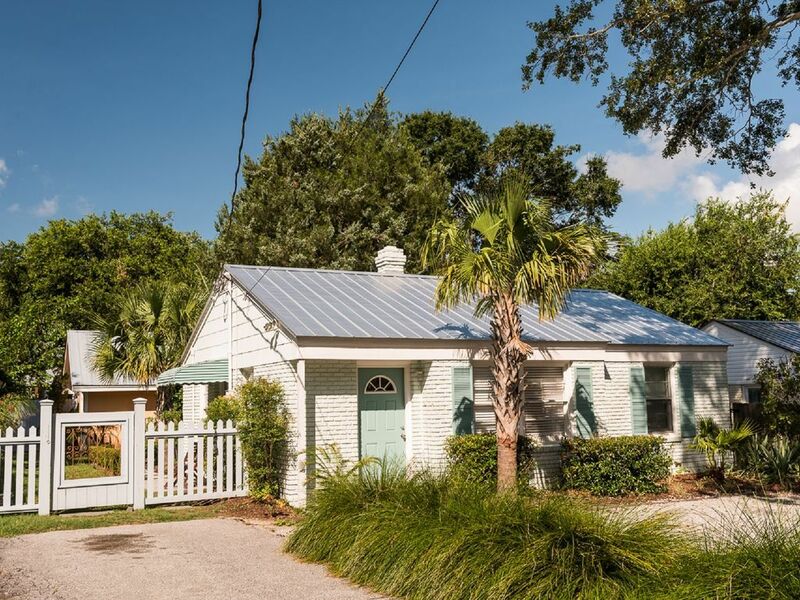 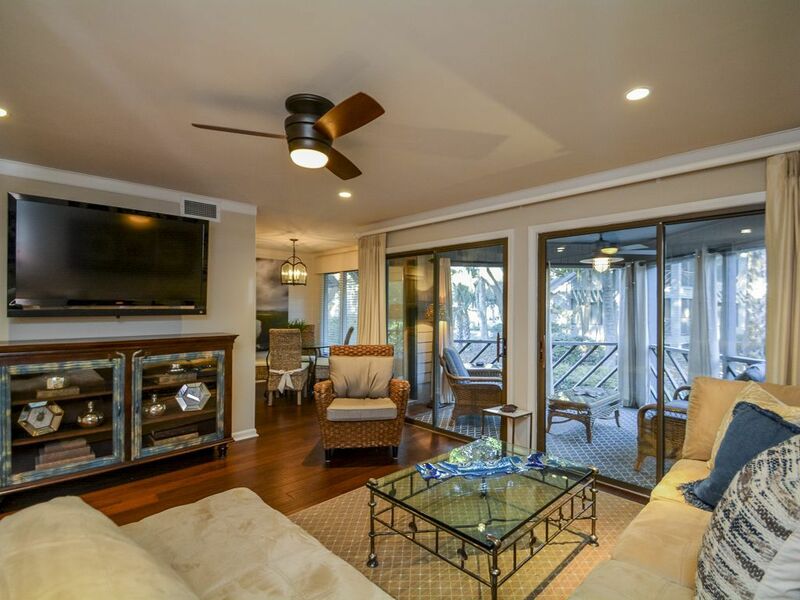 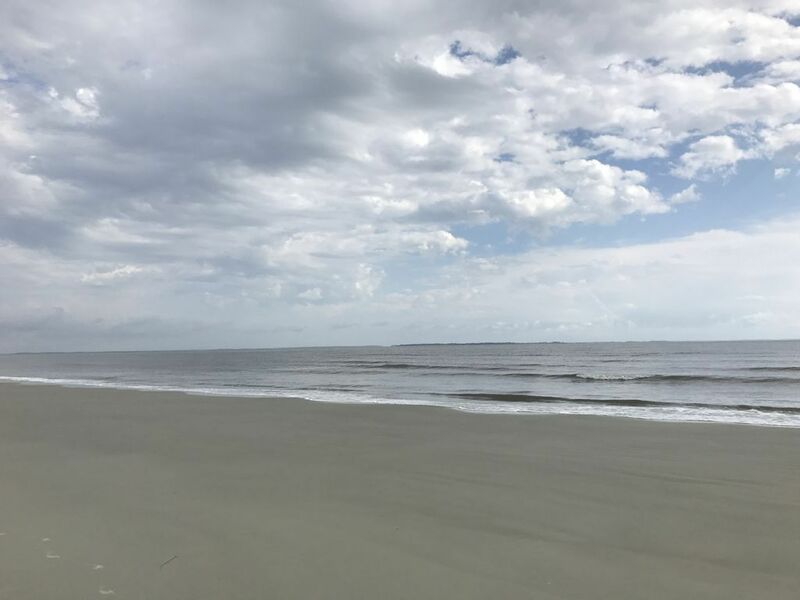 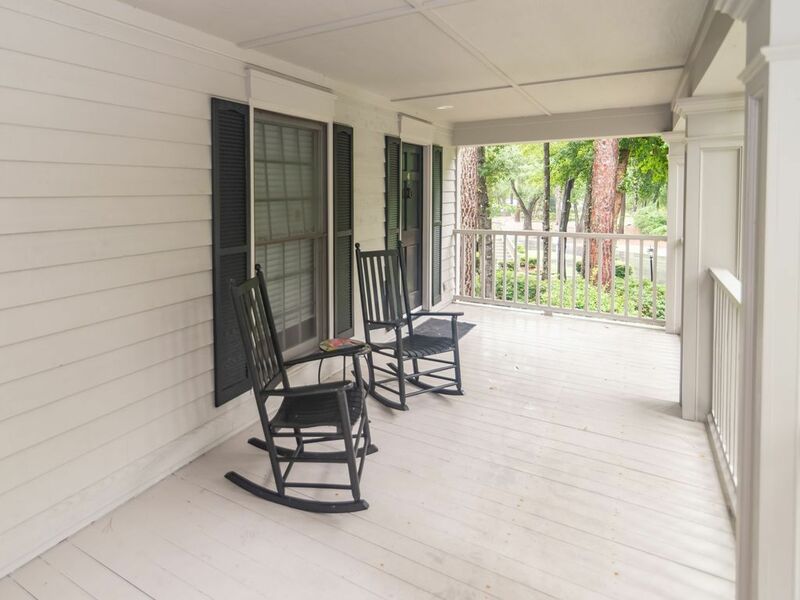 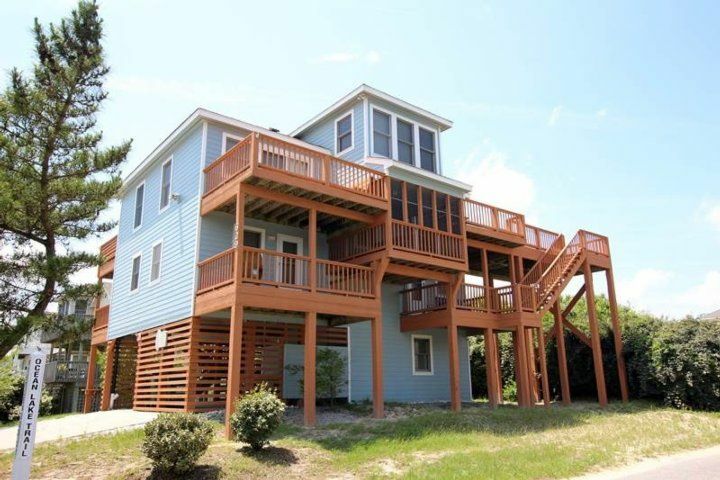 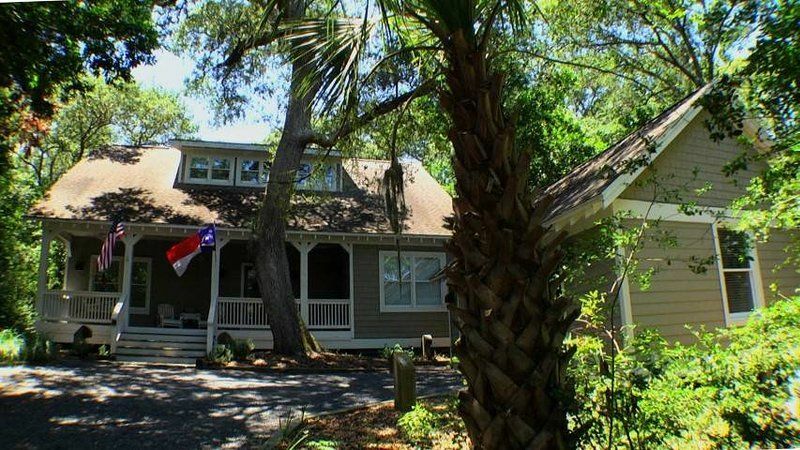 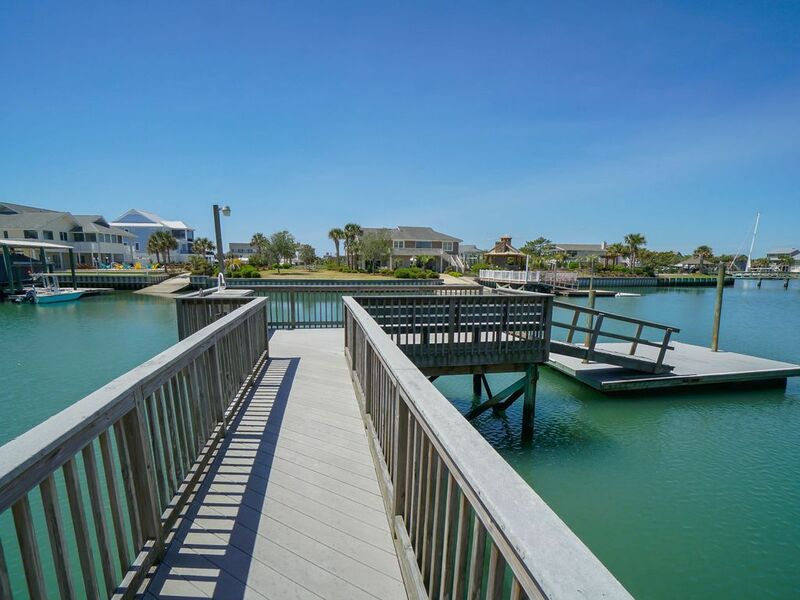 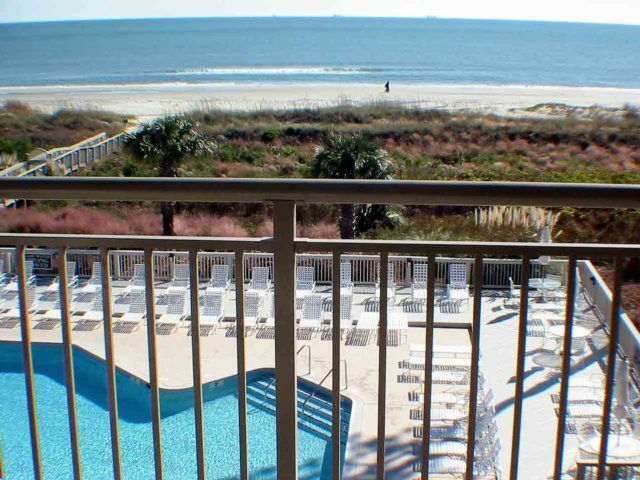 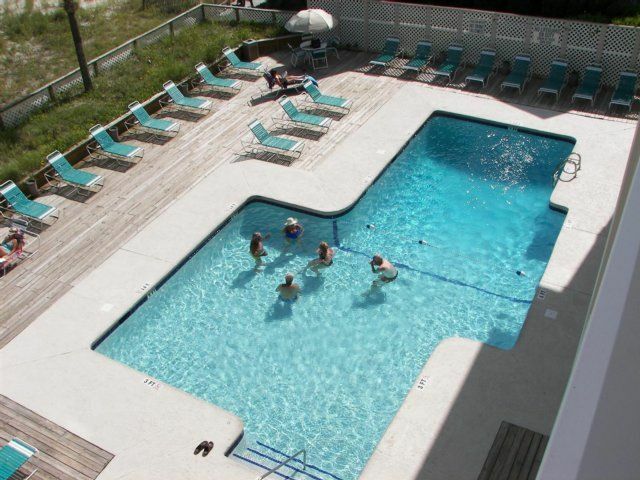 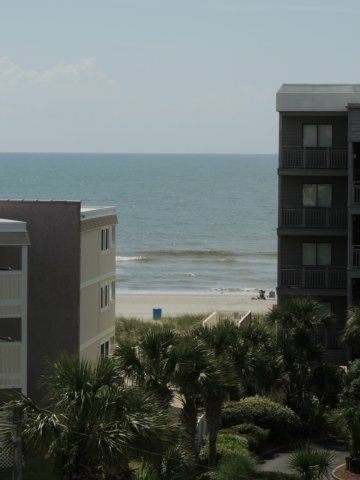 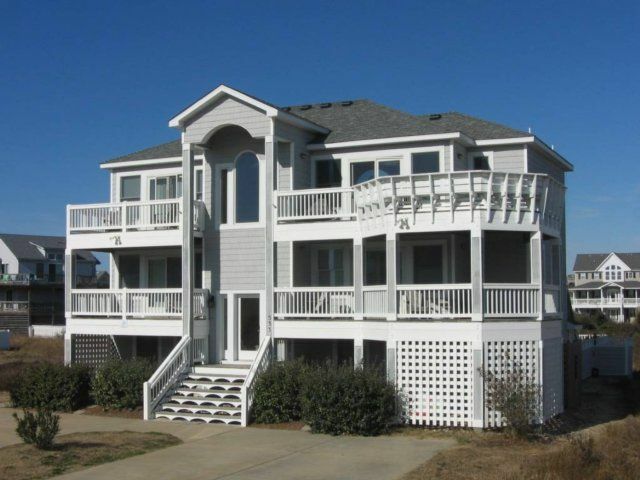 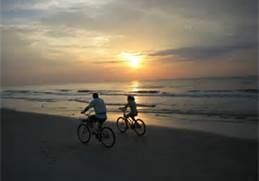 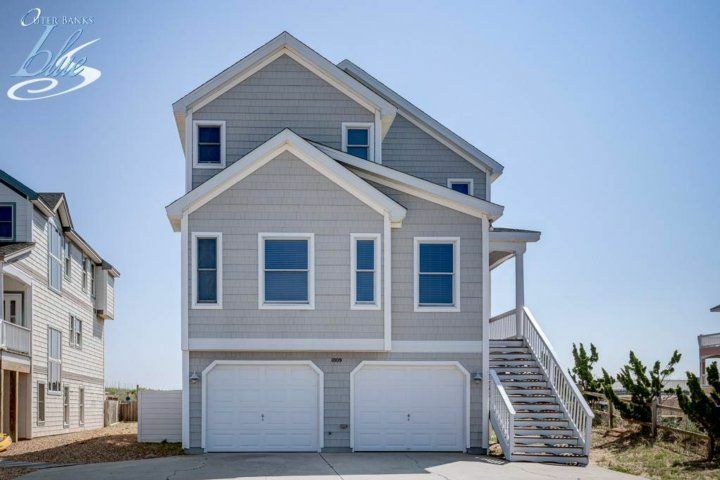 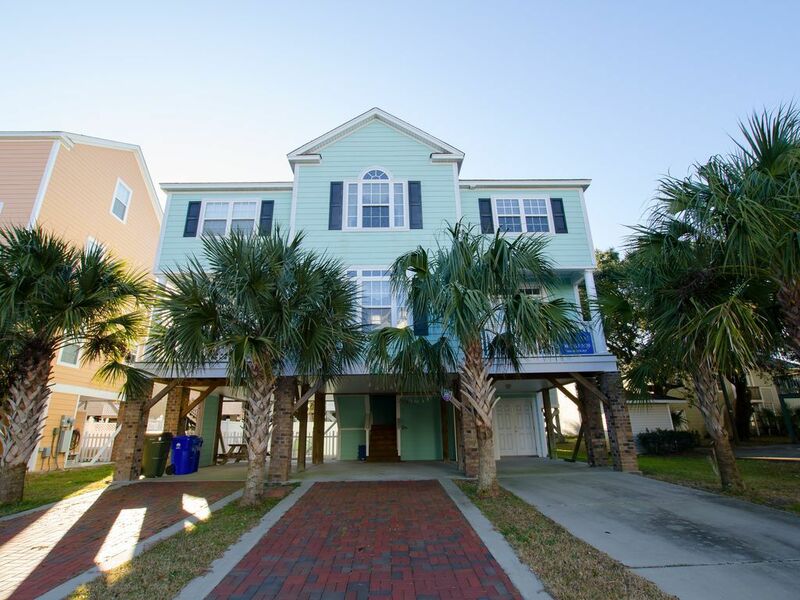 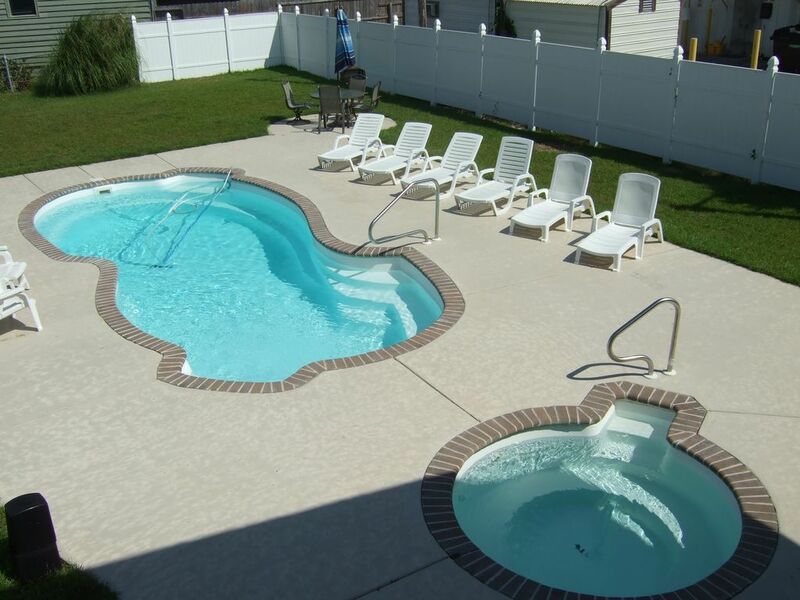 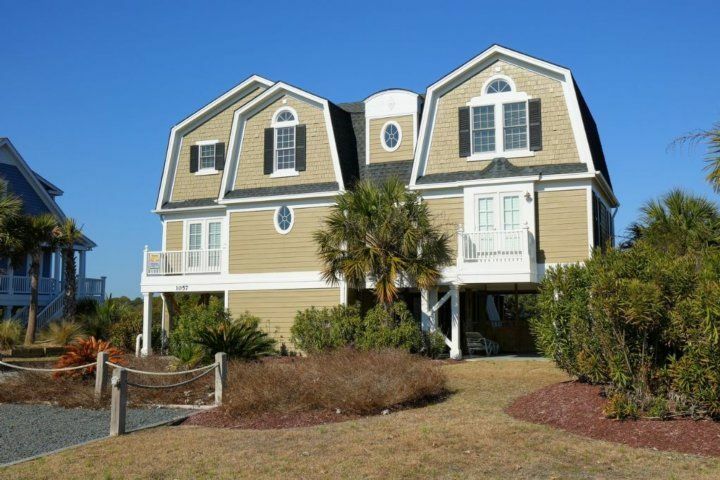 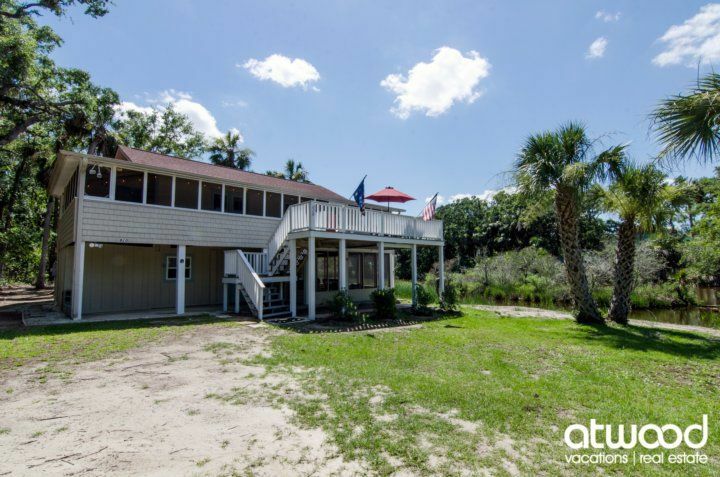 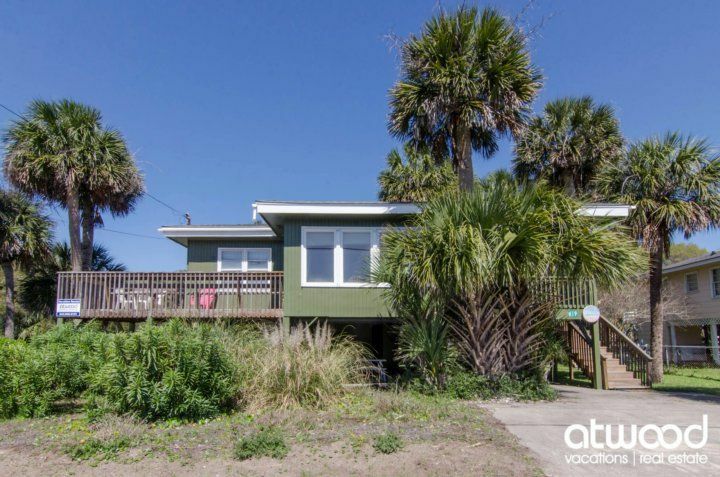 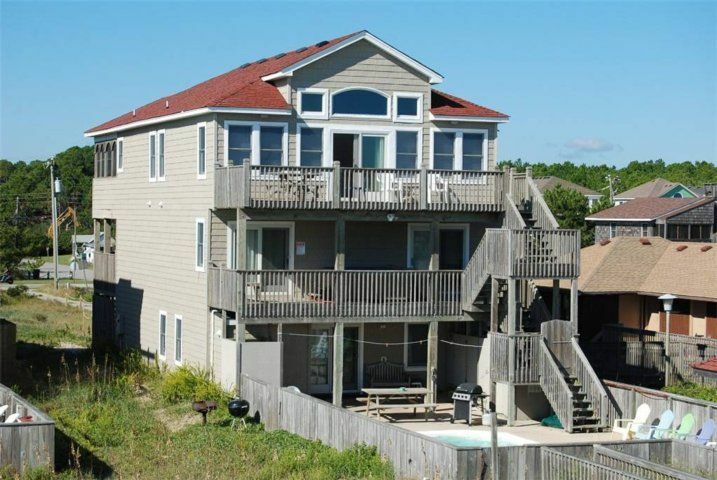 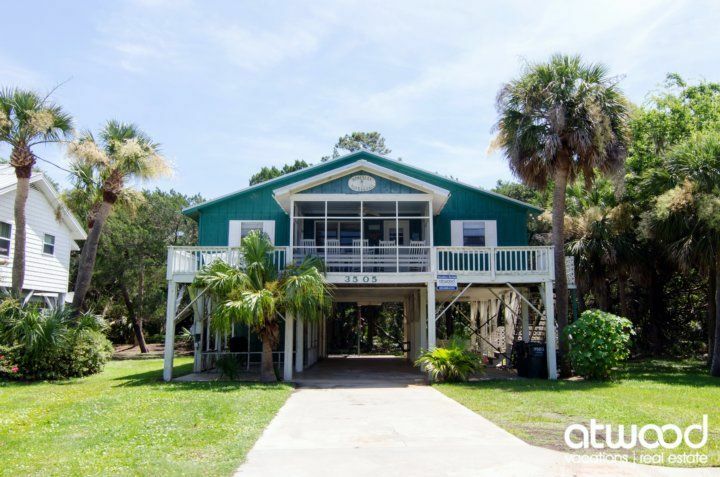 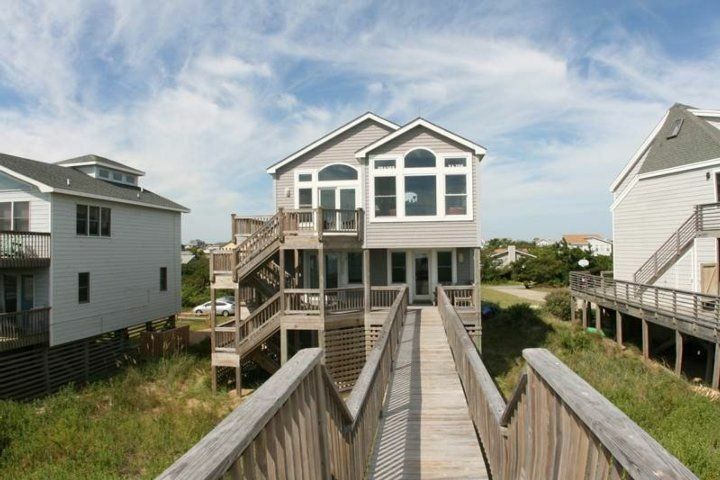 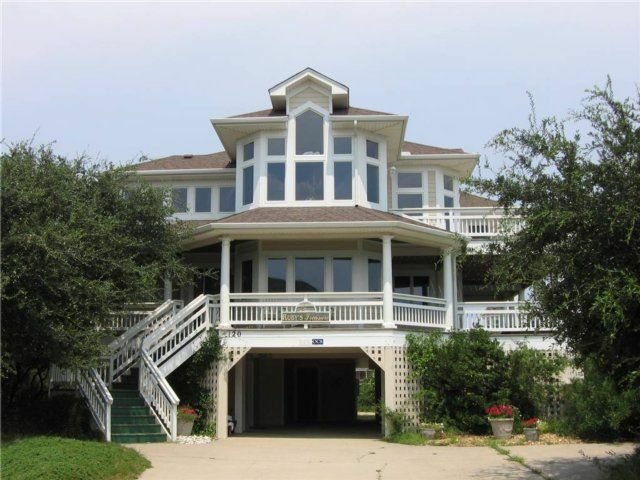 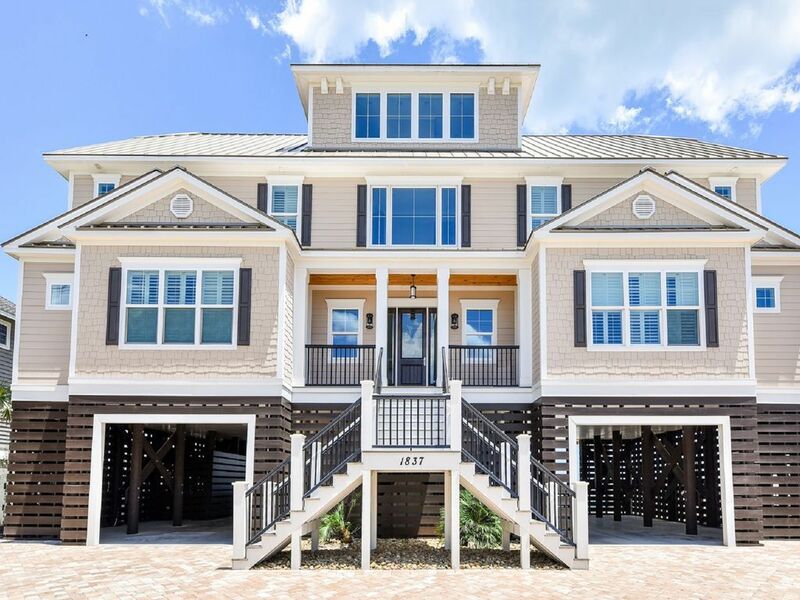 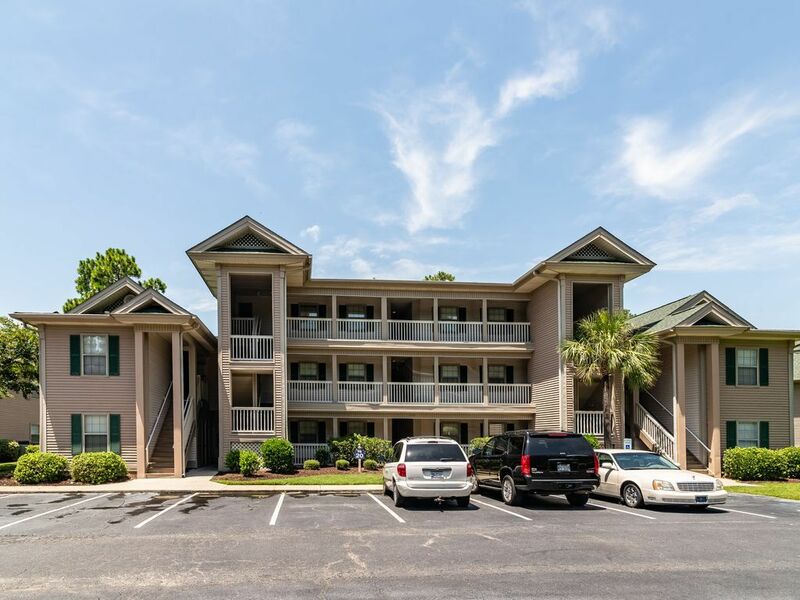 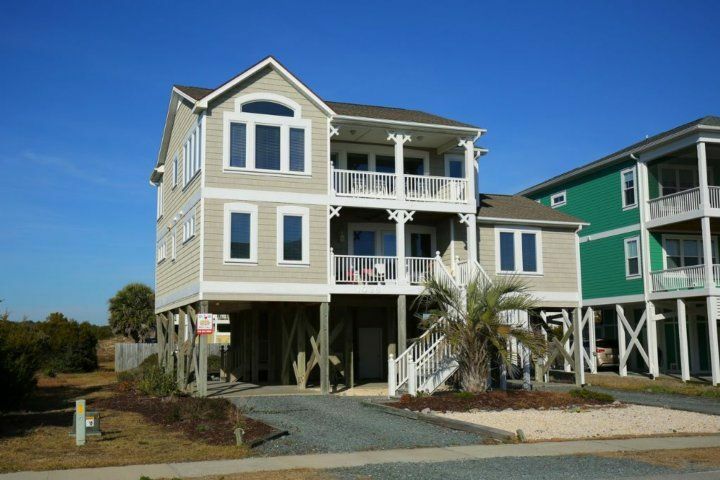 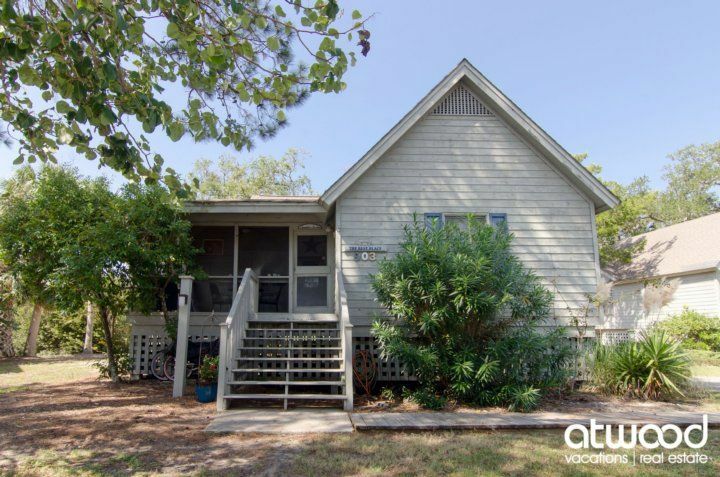 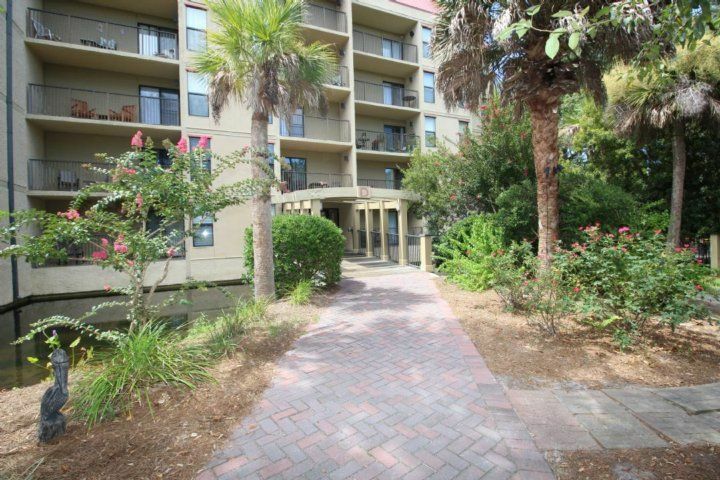 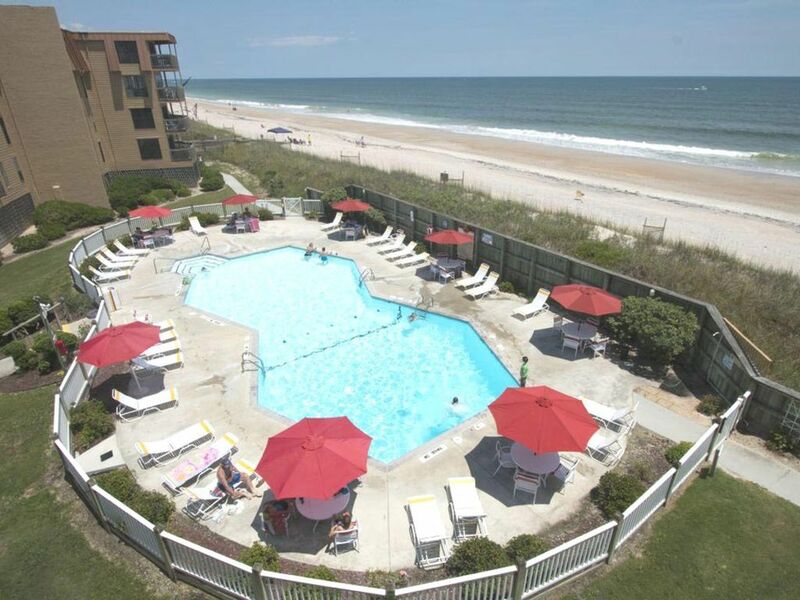 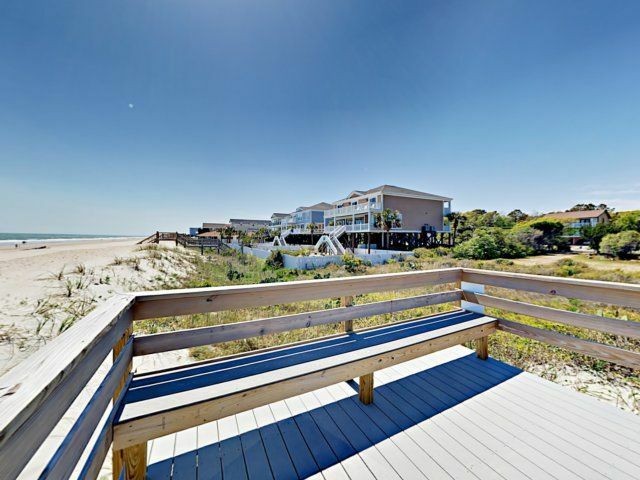 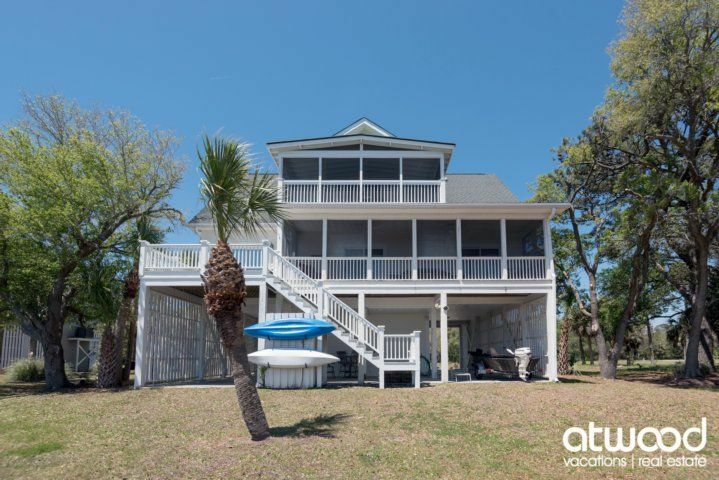 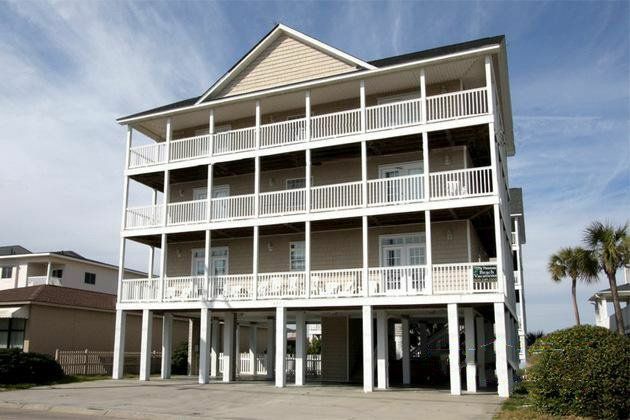 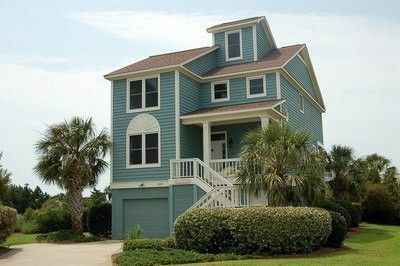 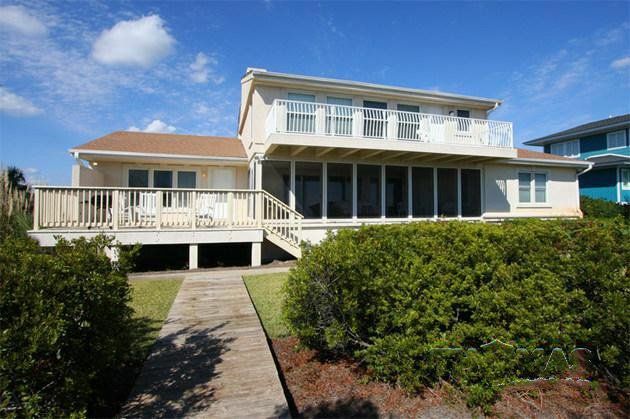 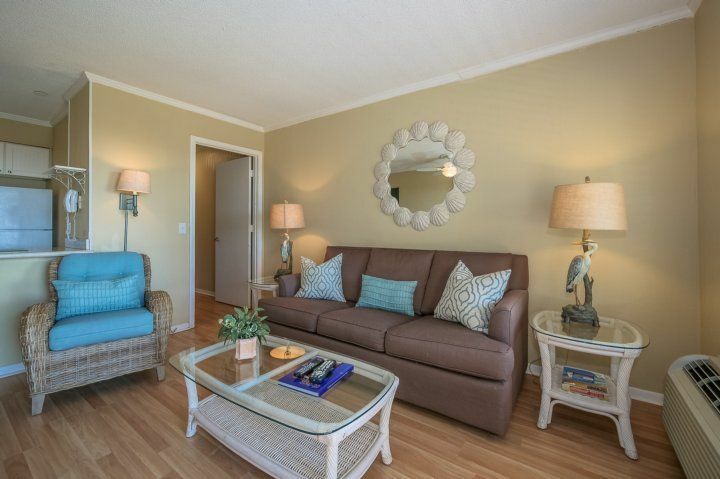 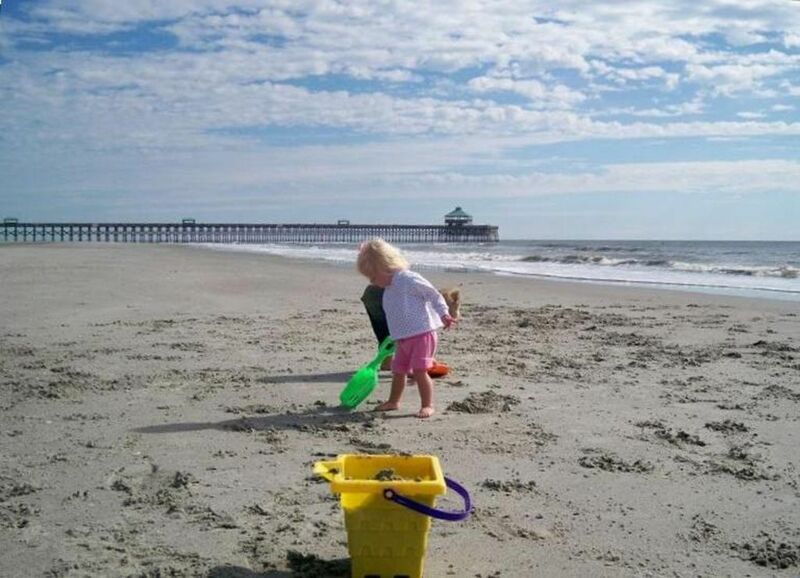 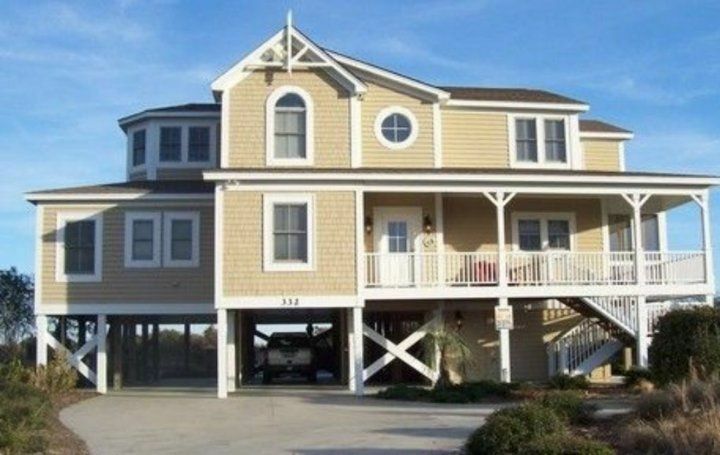 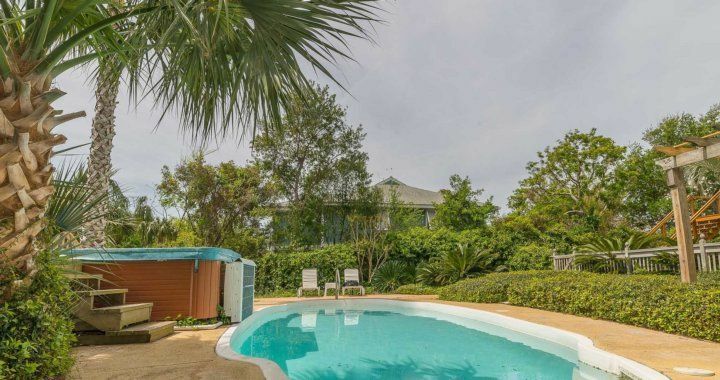 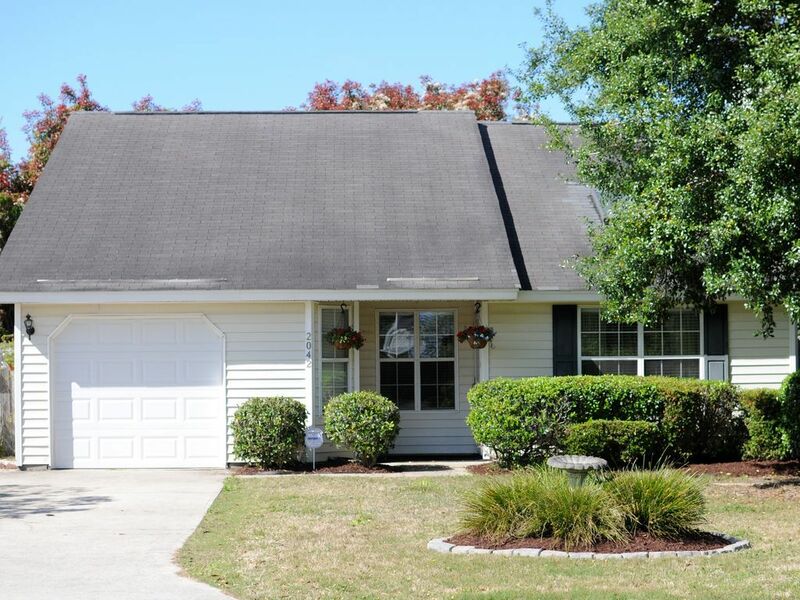 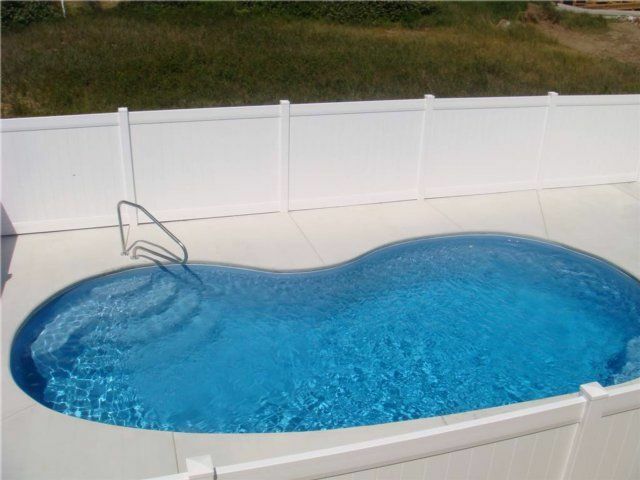 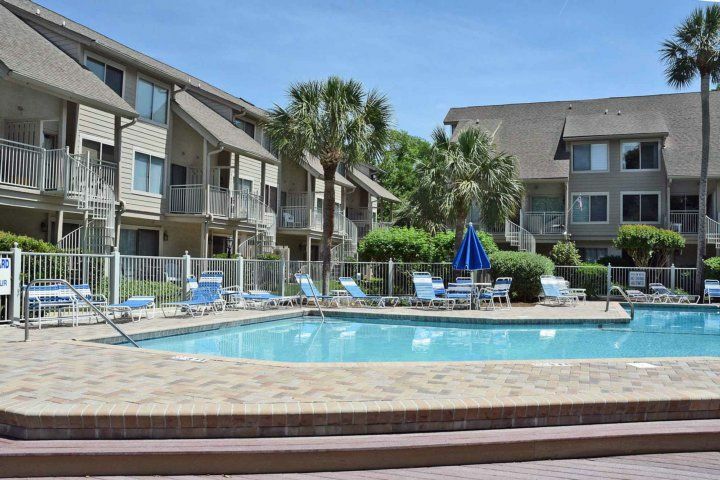 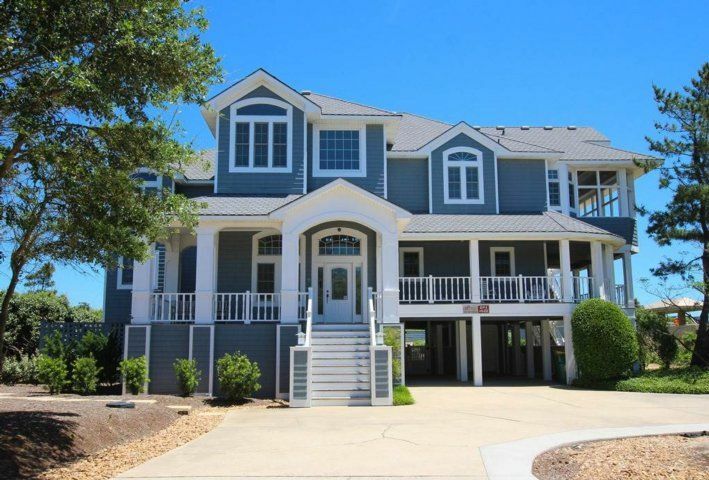 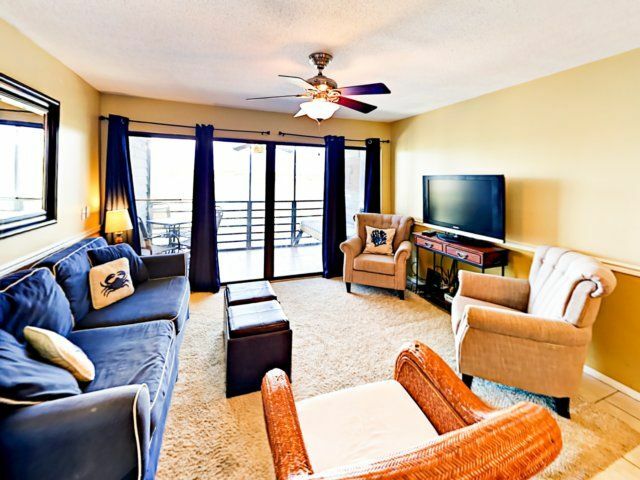 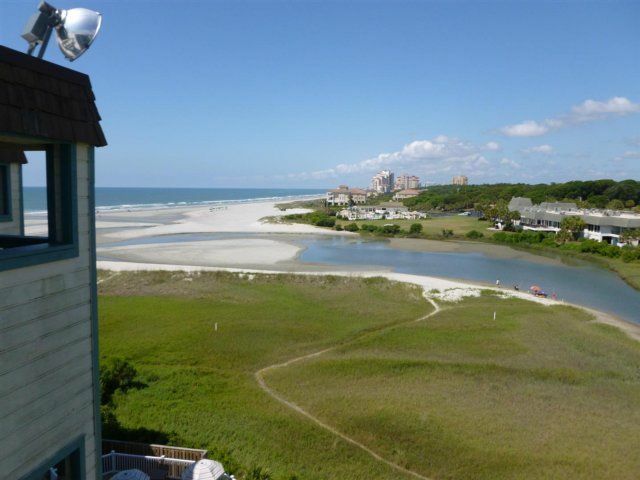 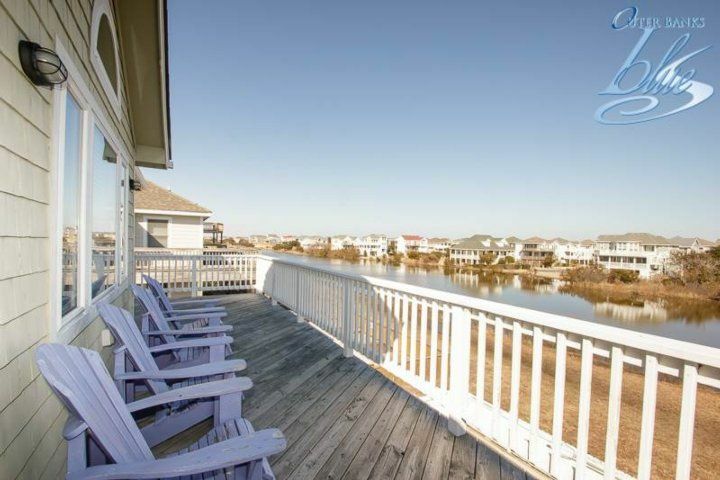 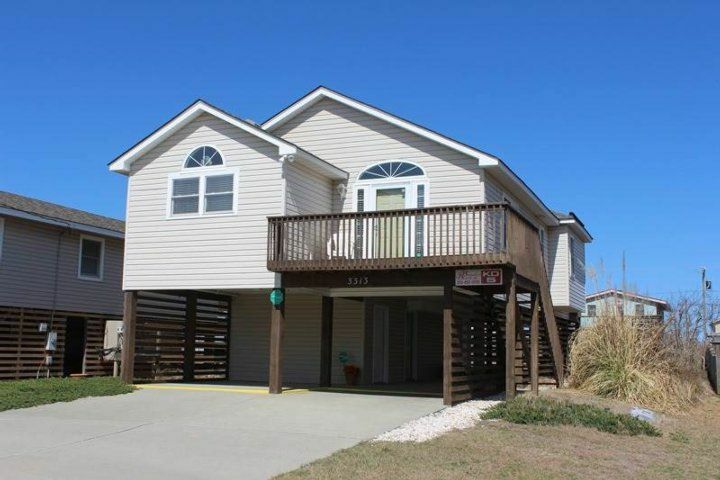 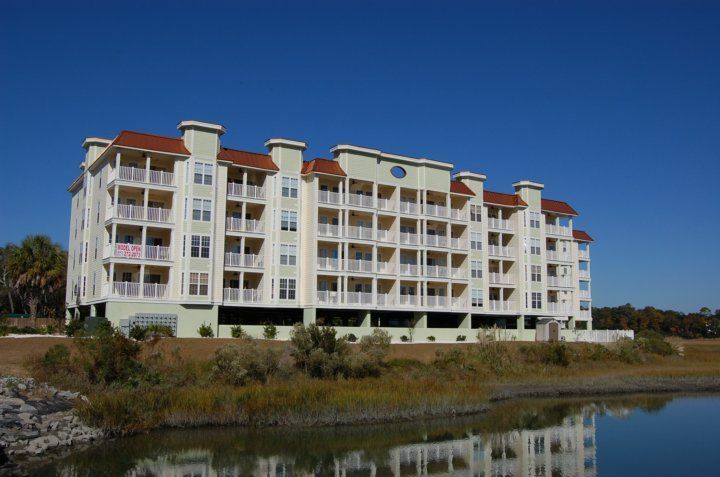 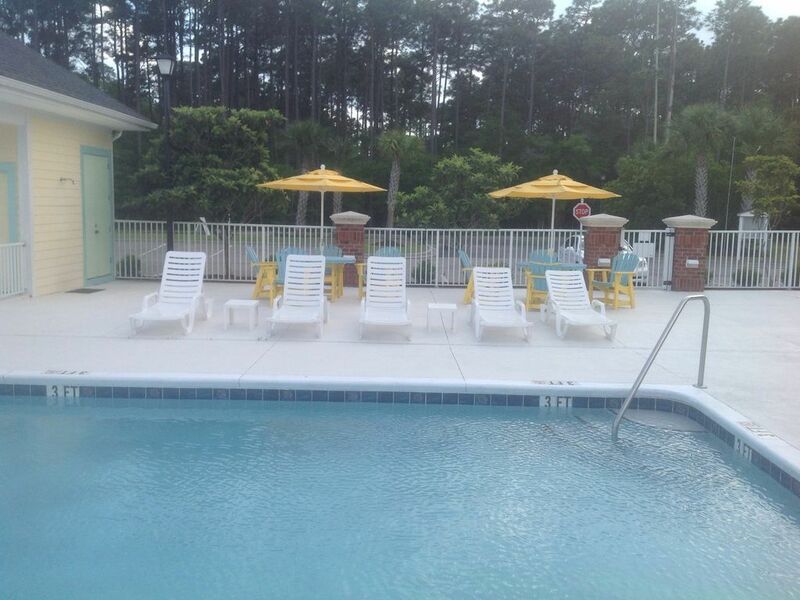 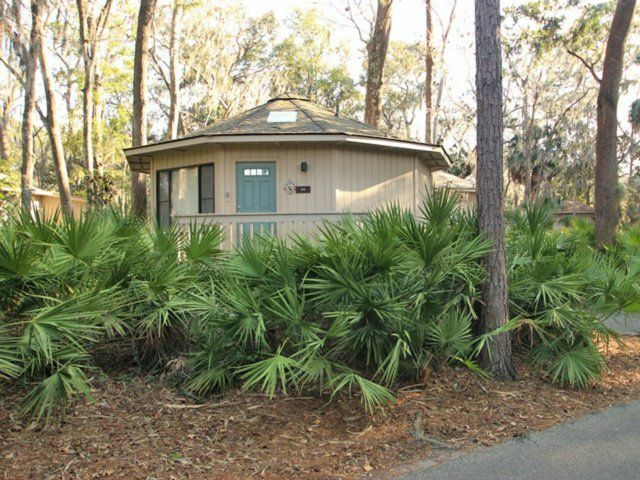 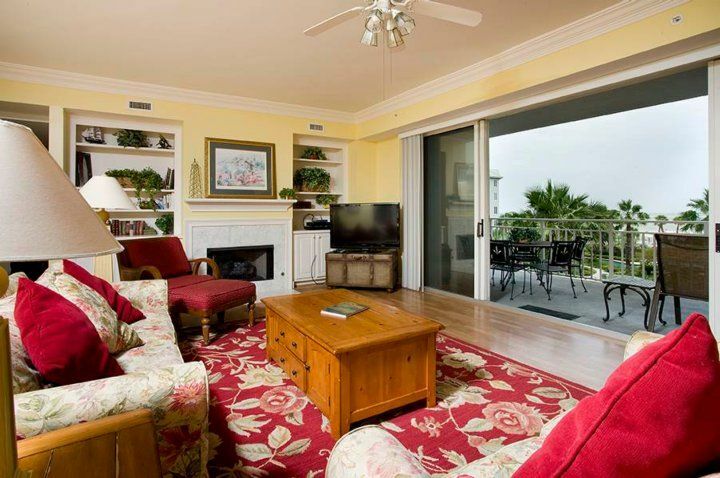 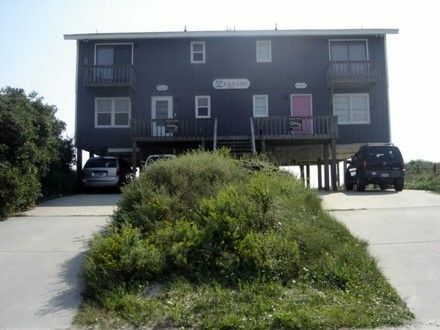 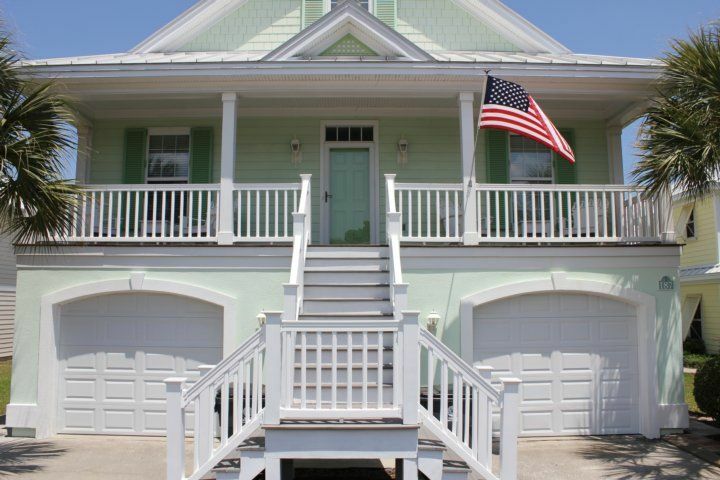 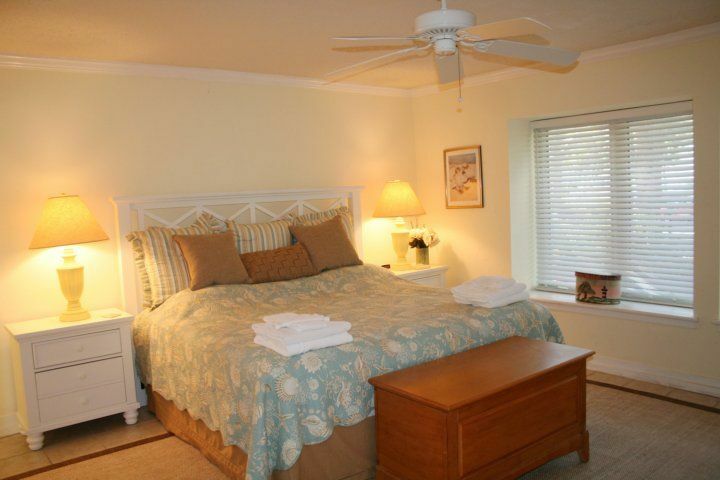 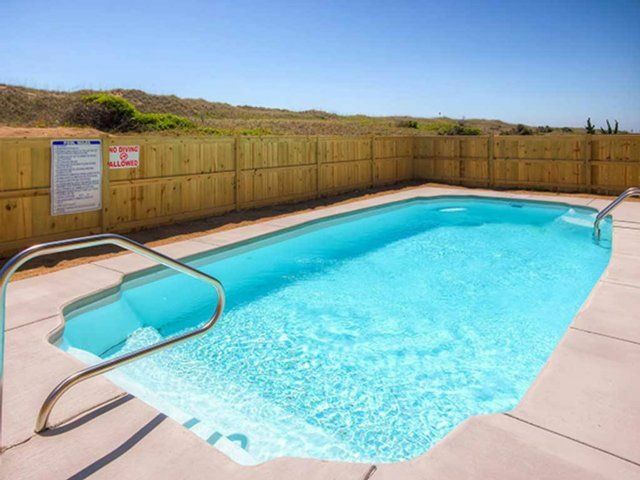 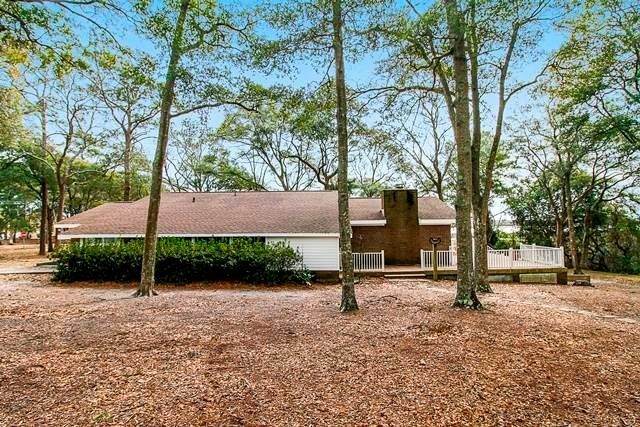 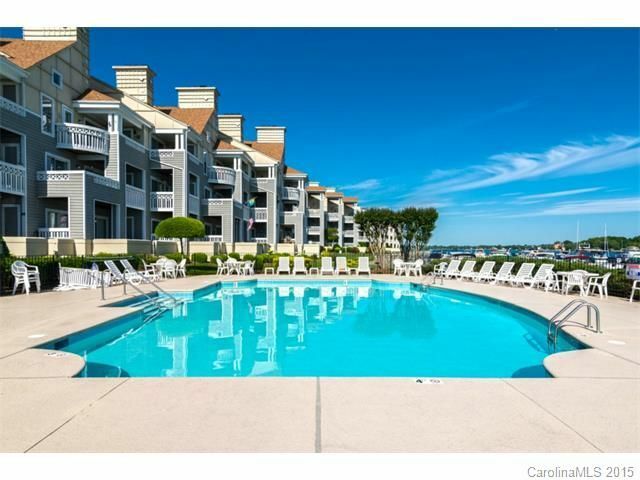 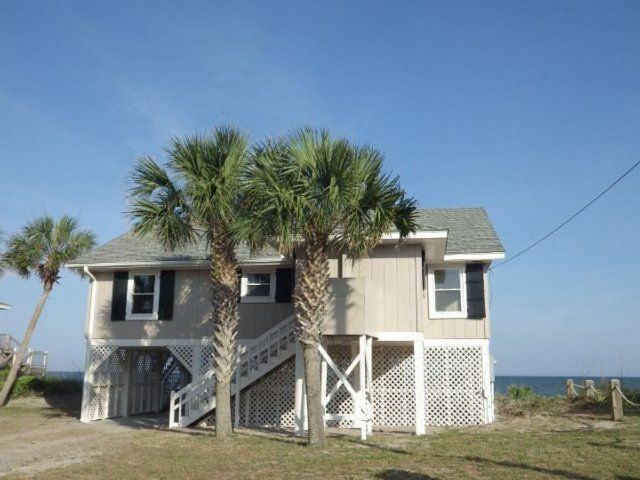 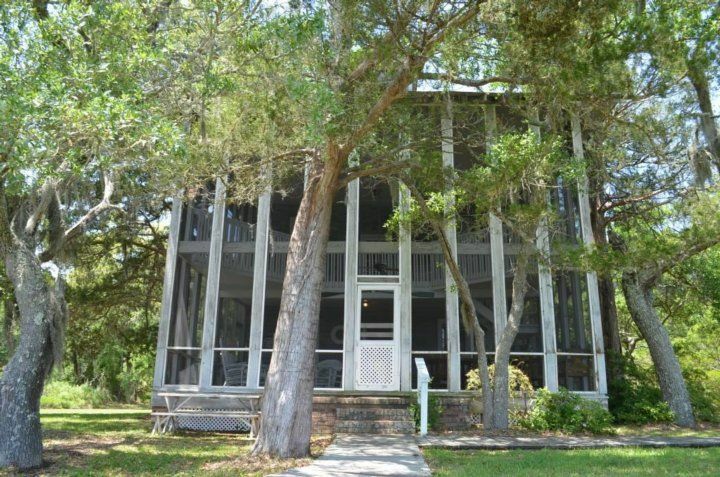 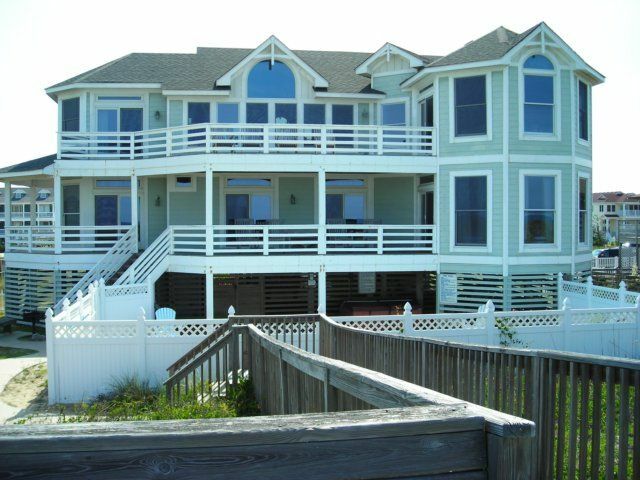 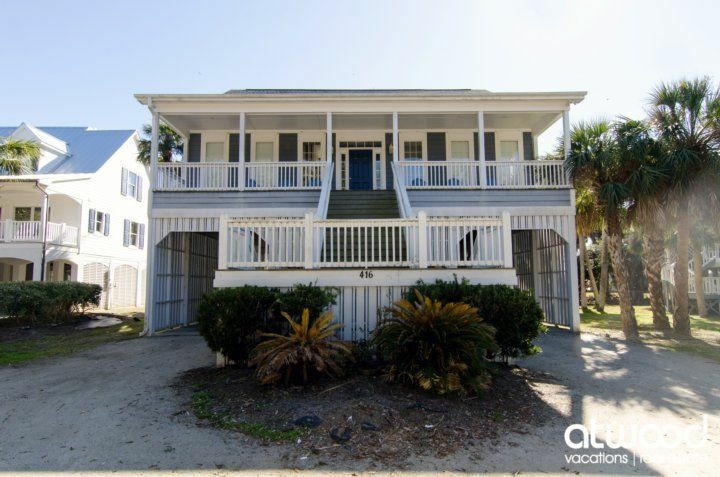 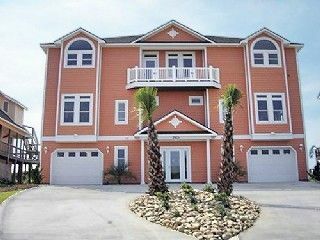 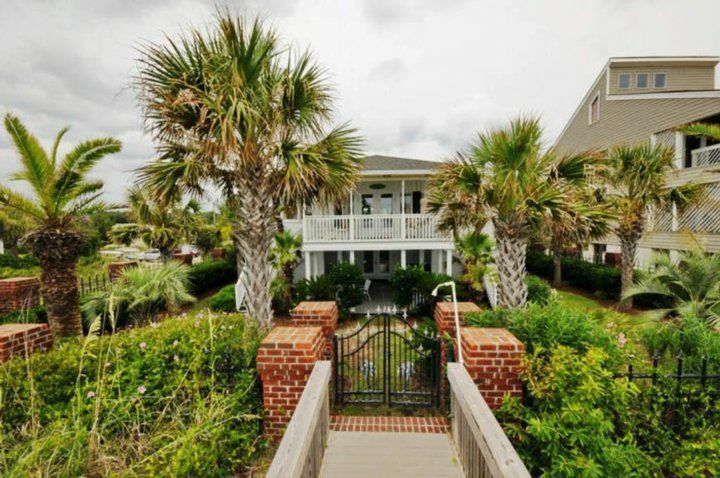 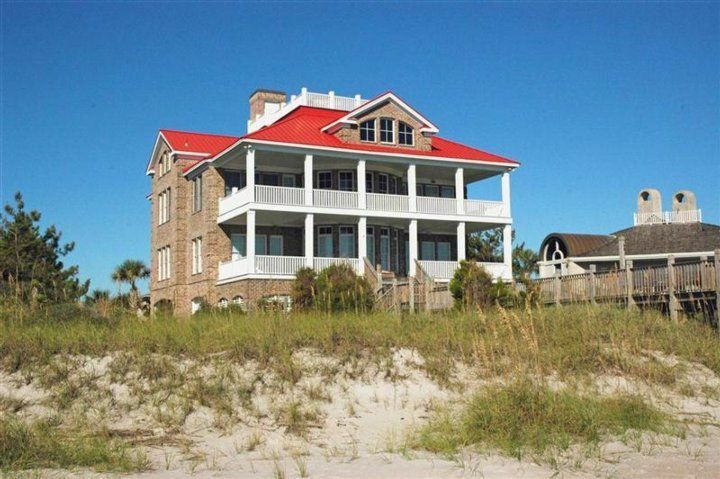 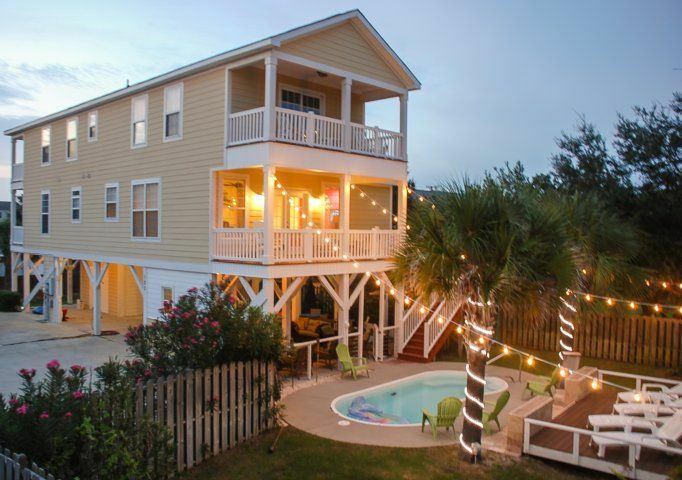 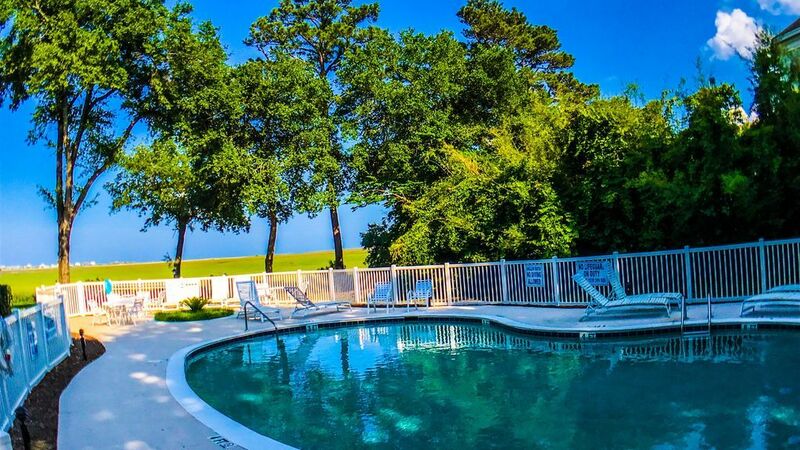 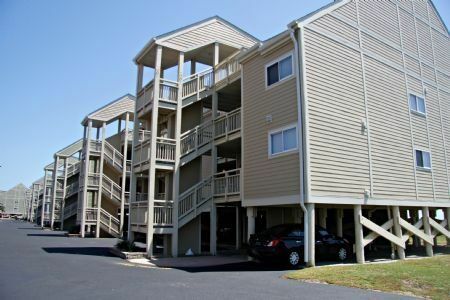 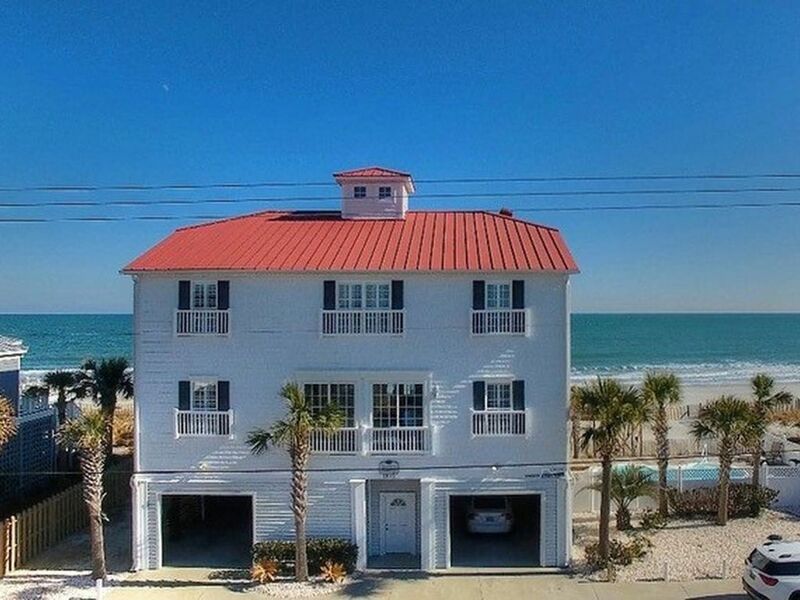 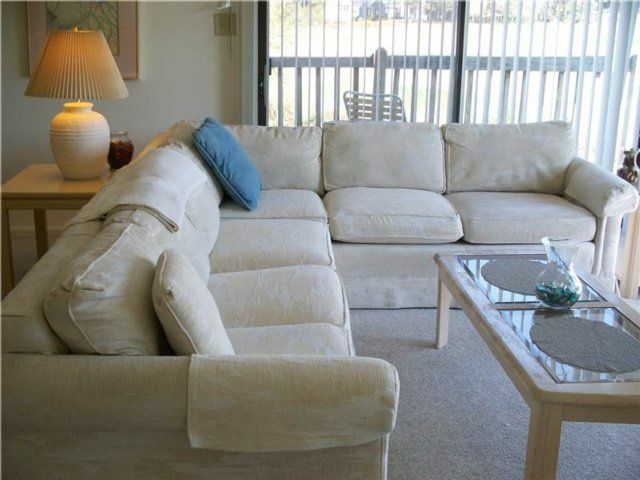 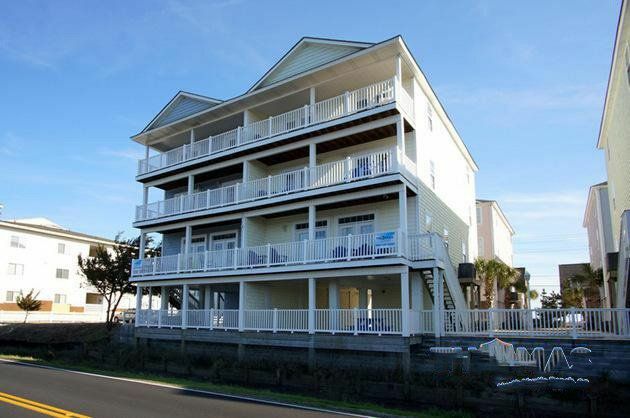 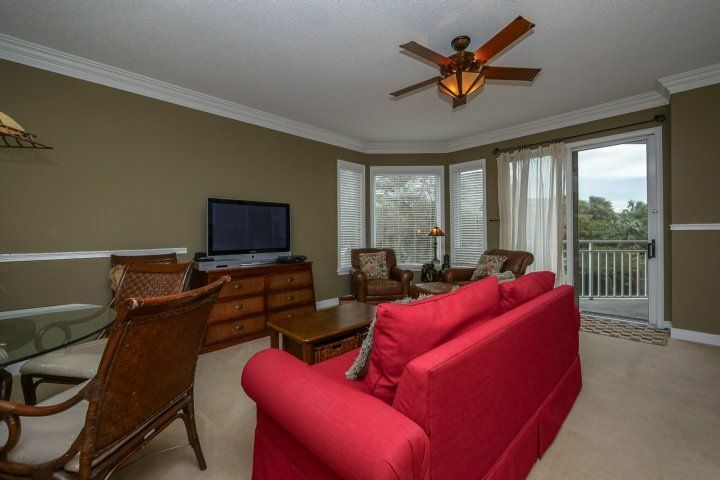 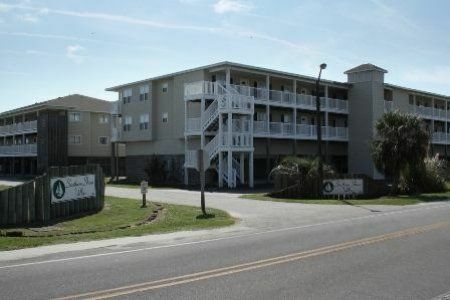 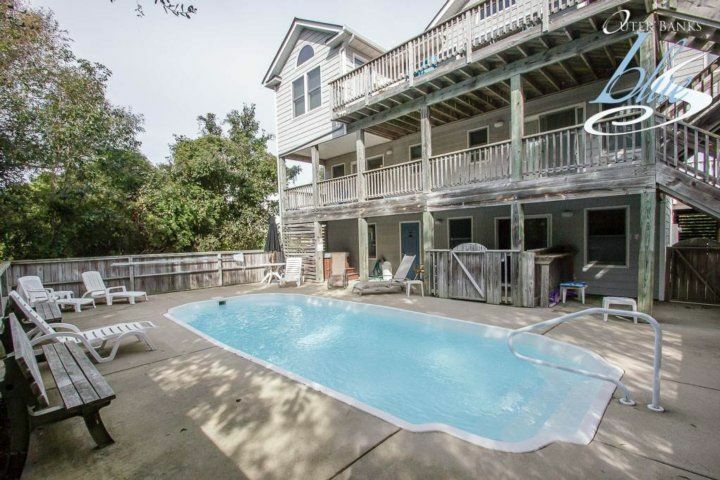 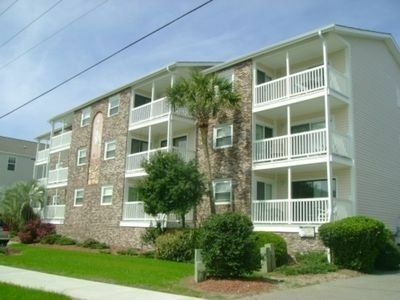 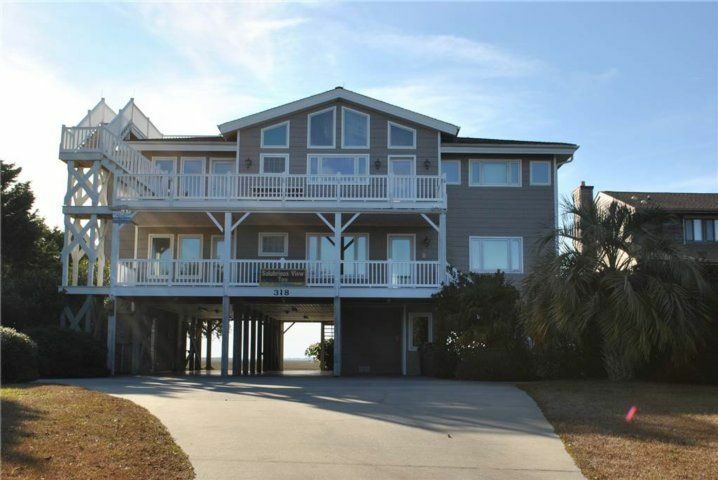 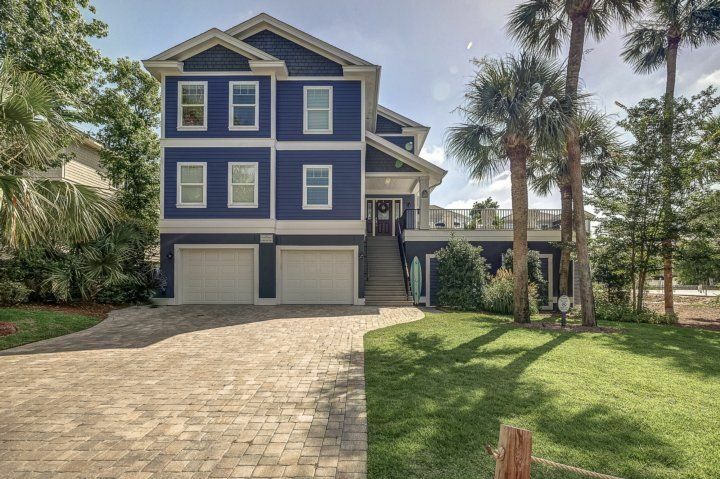 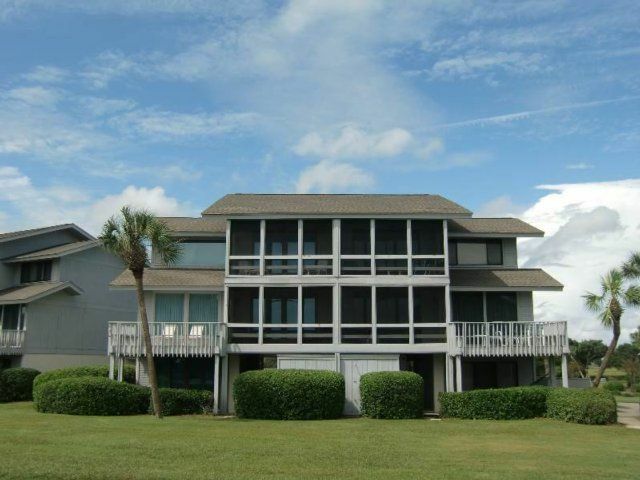 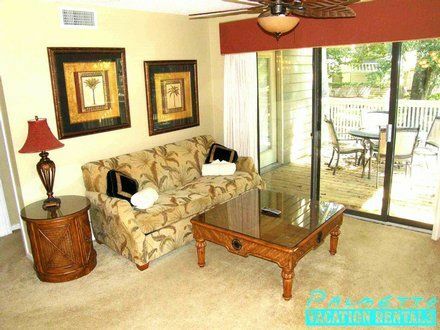 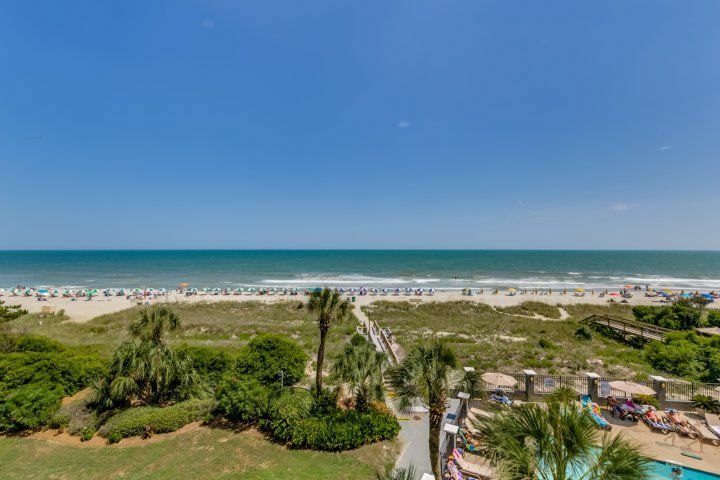 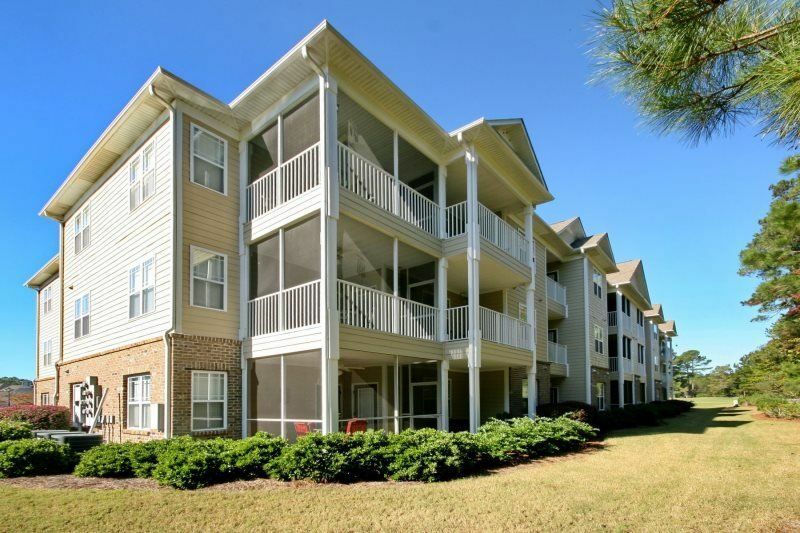 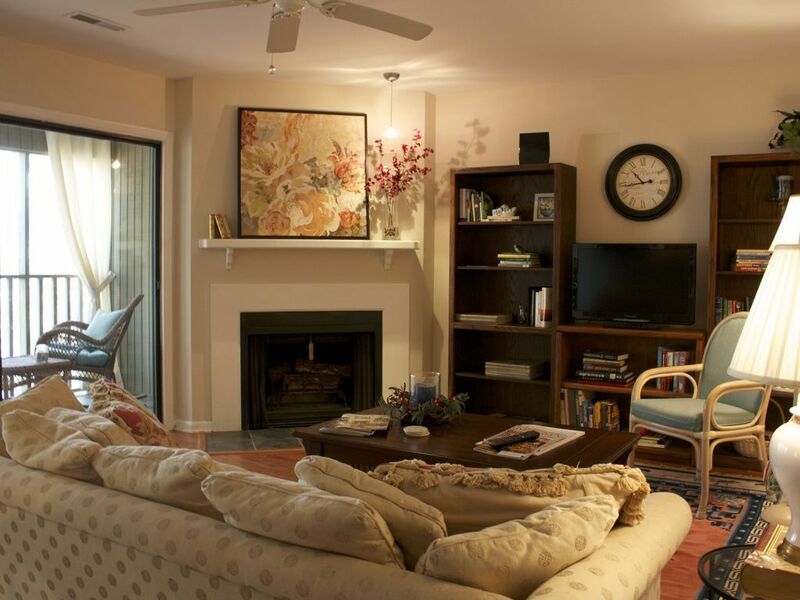 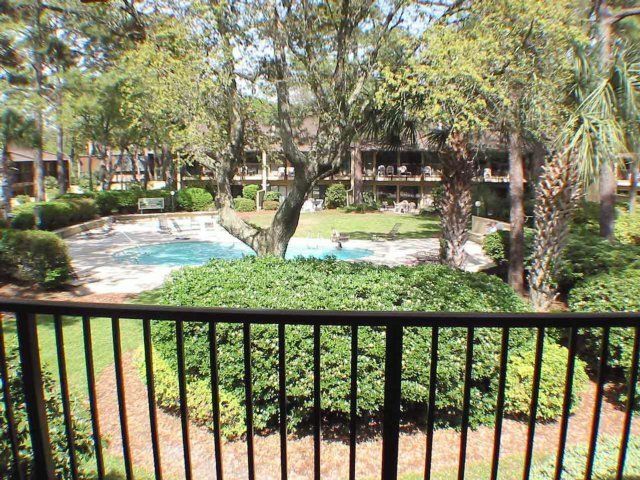 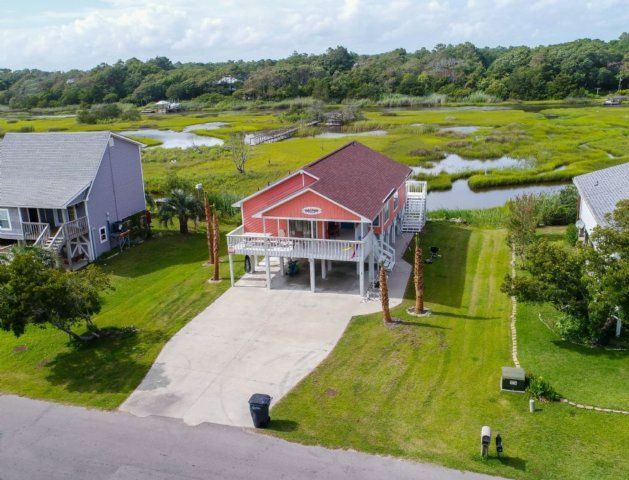 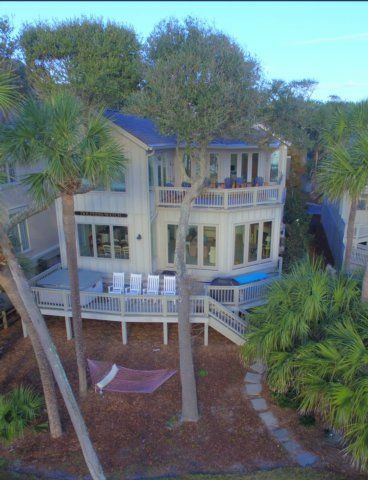 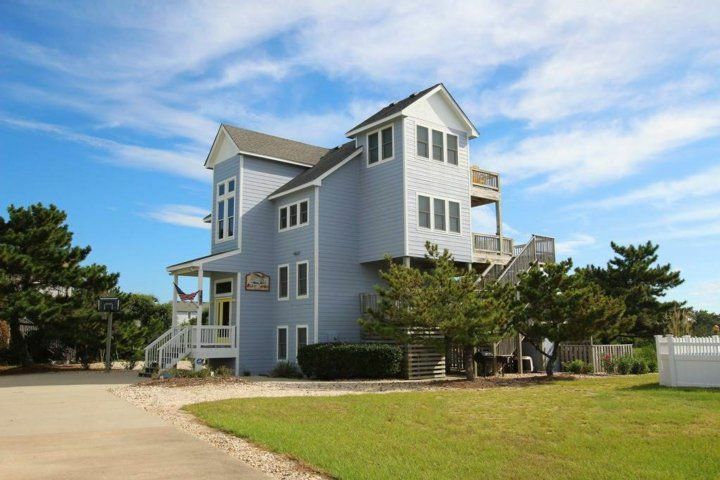 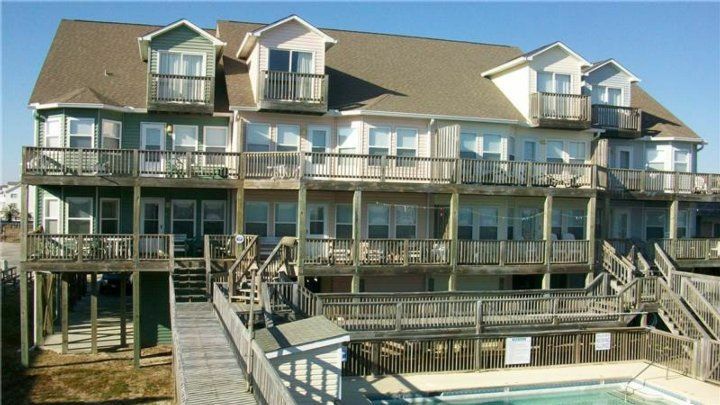 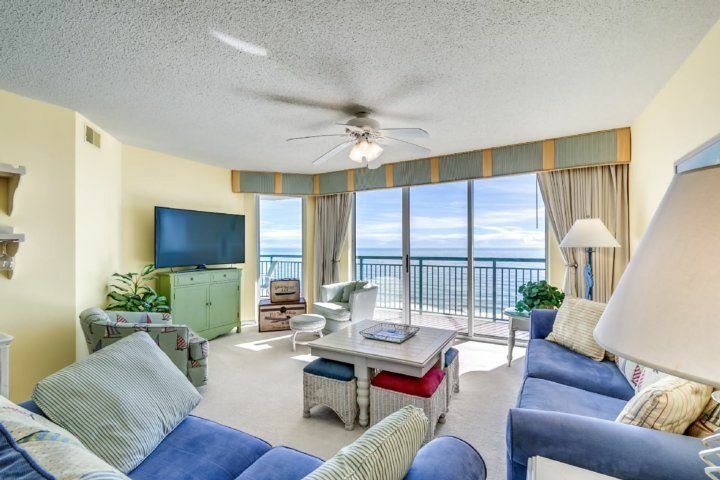 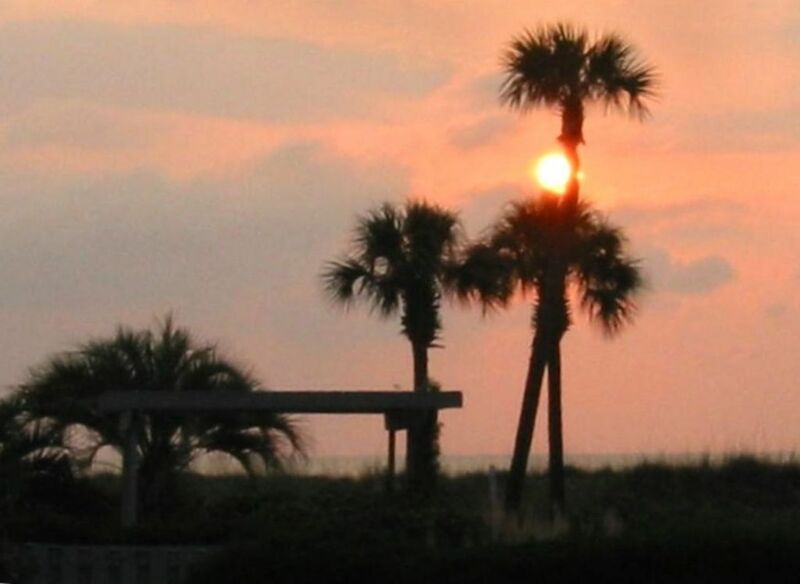 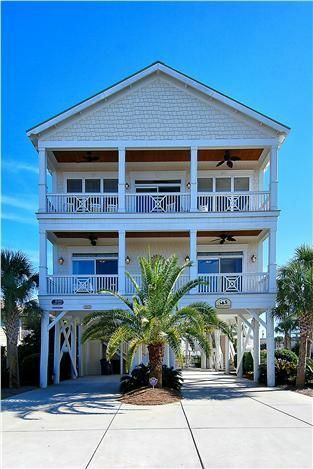 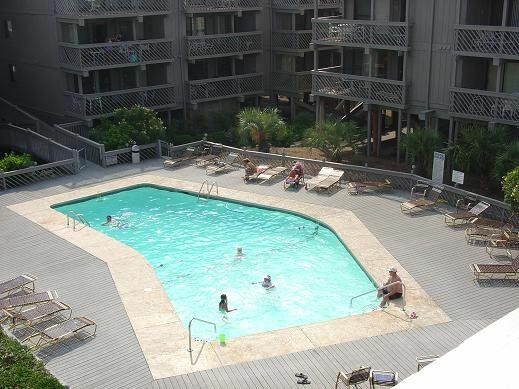 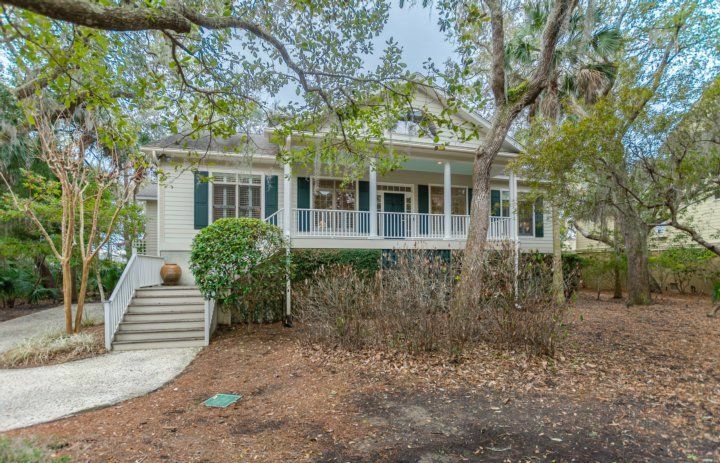 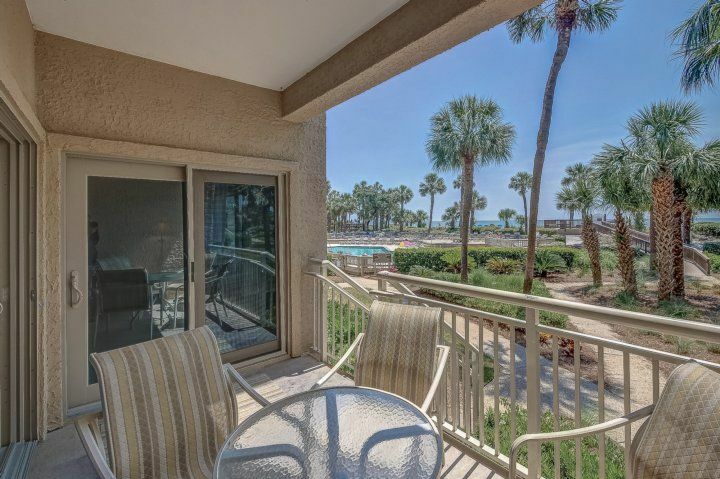 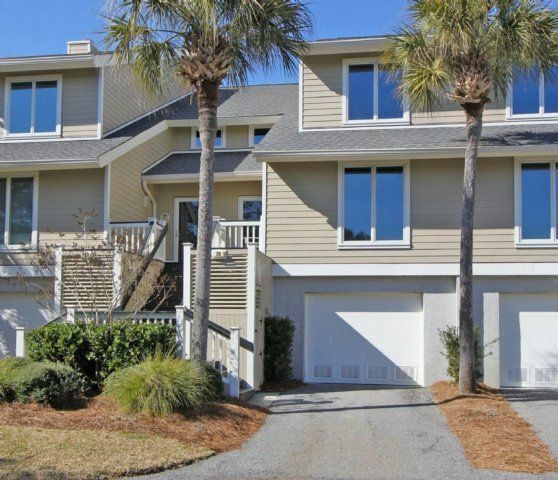 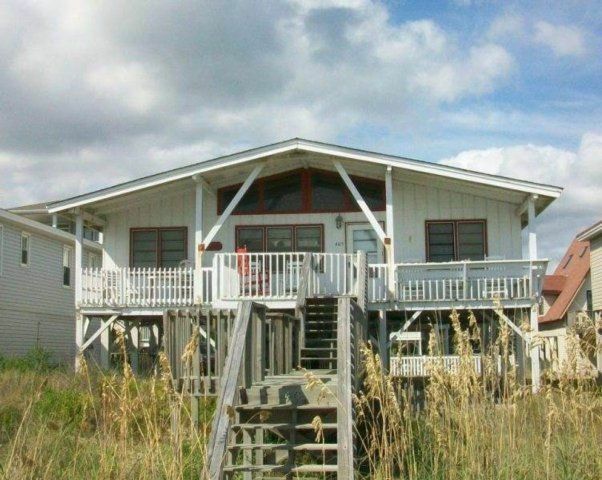 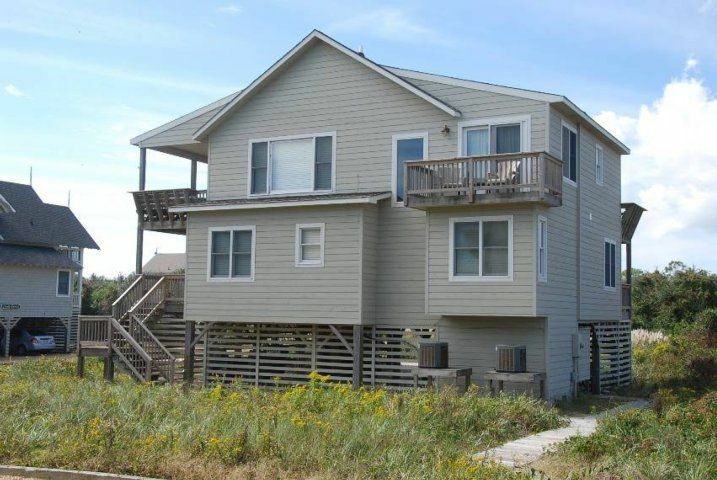 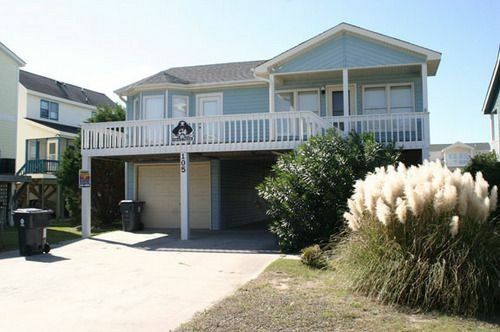 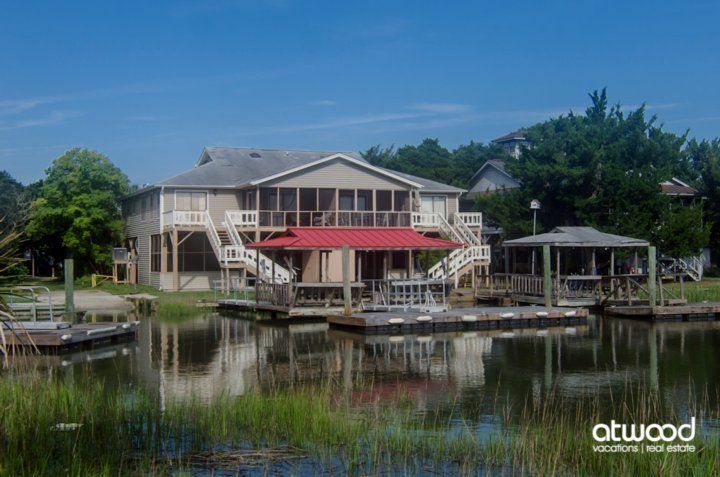 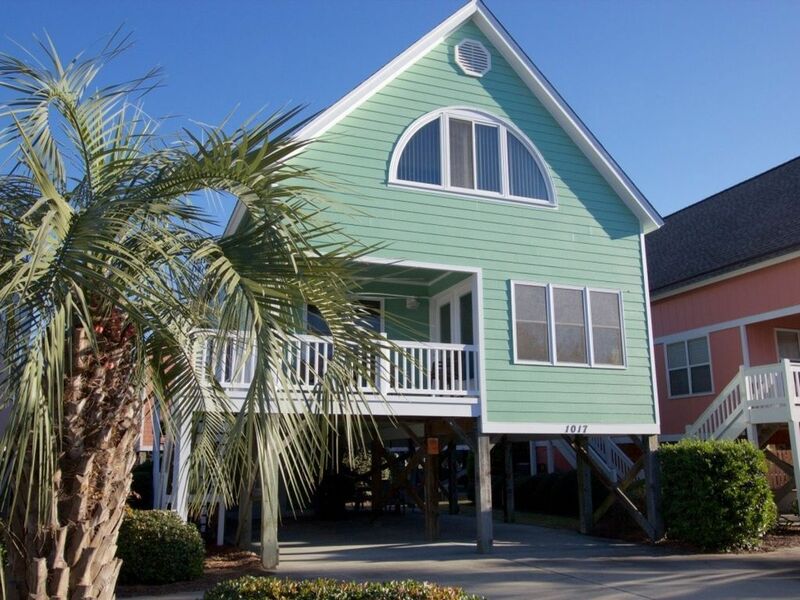 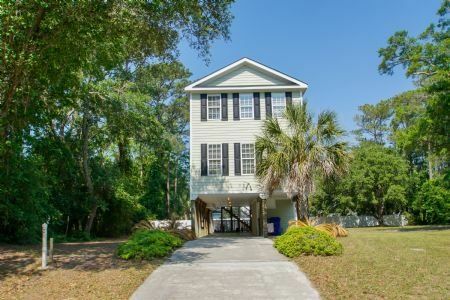 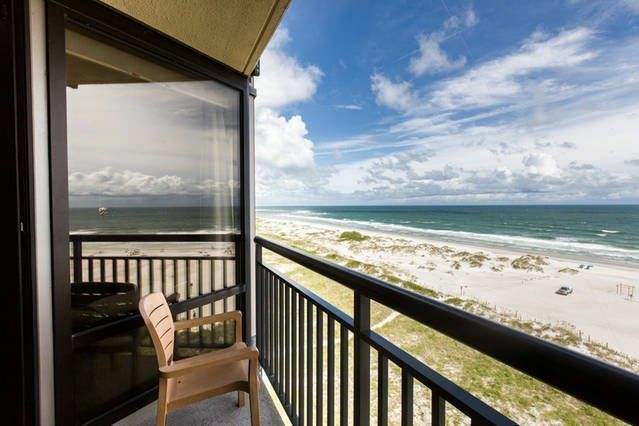 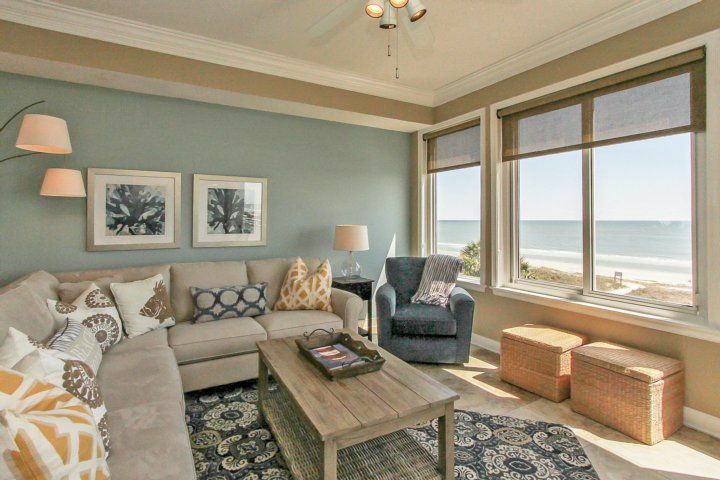 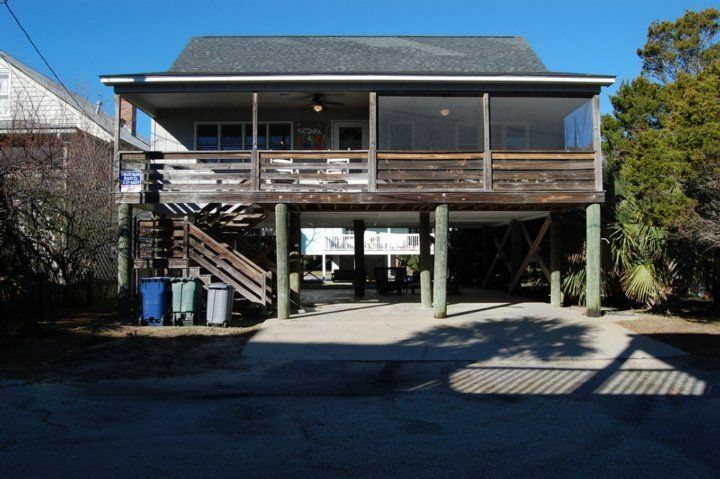 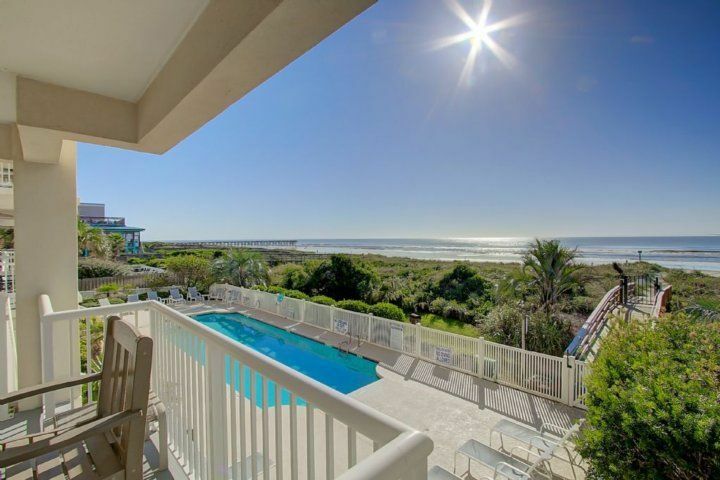 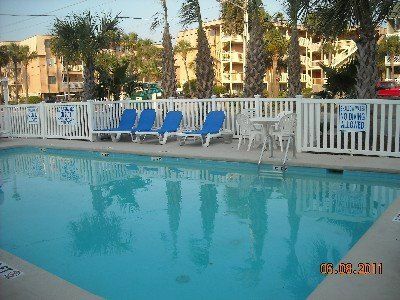 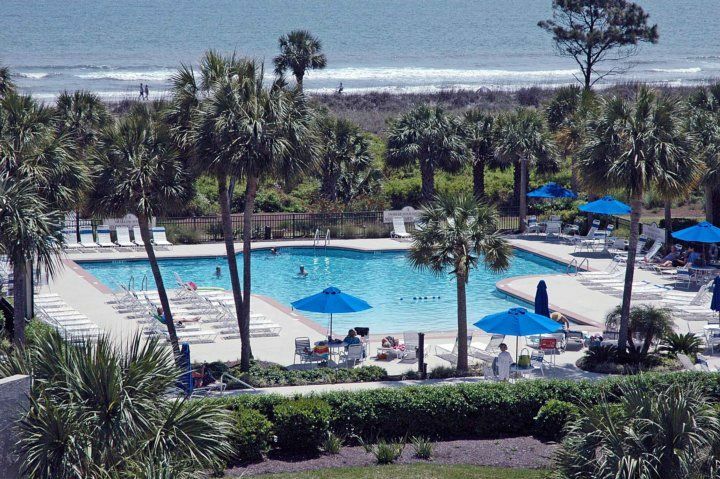 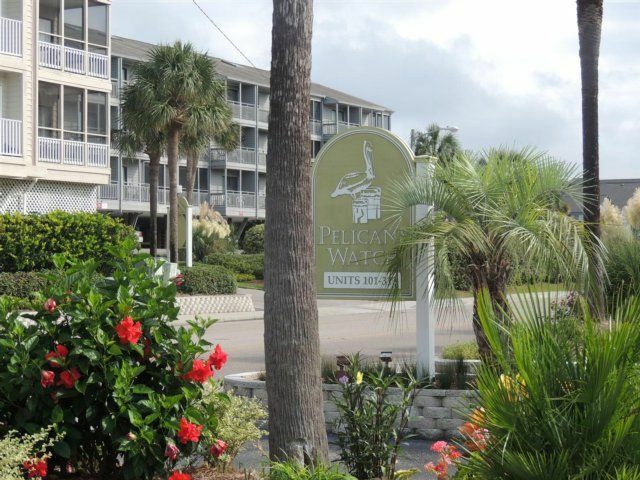 Isle of Palms is a spot-on perfect beach house vacation rental ideally situated on the rim of the Atlantic Ocean. 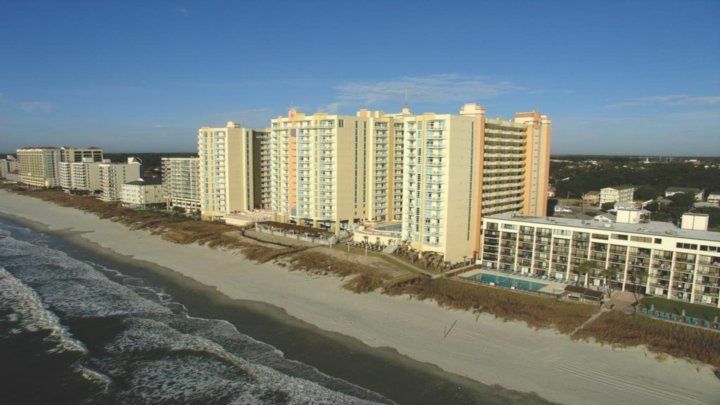 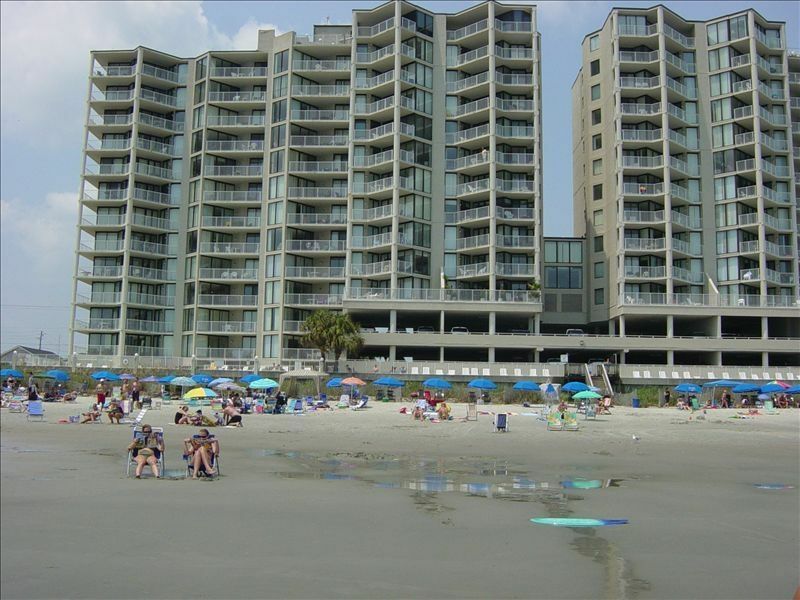 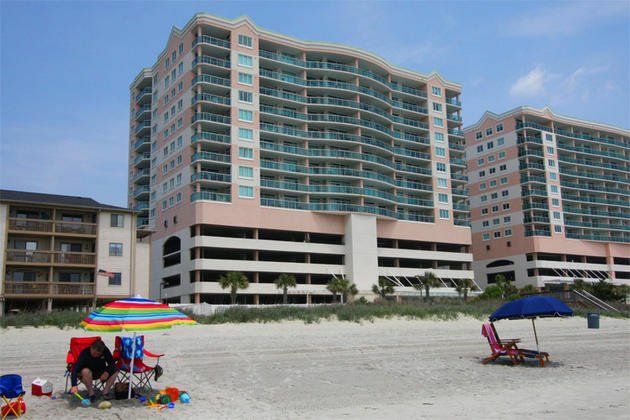 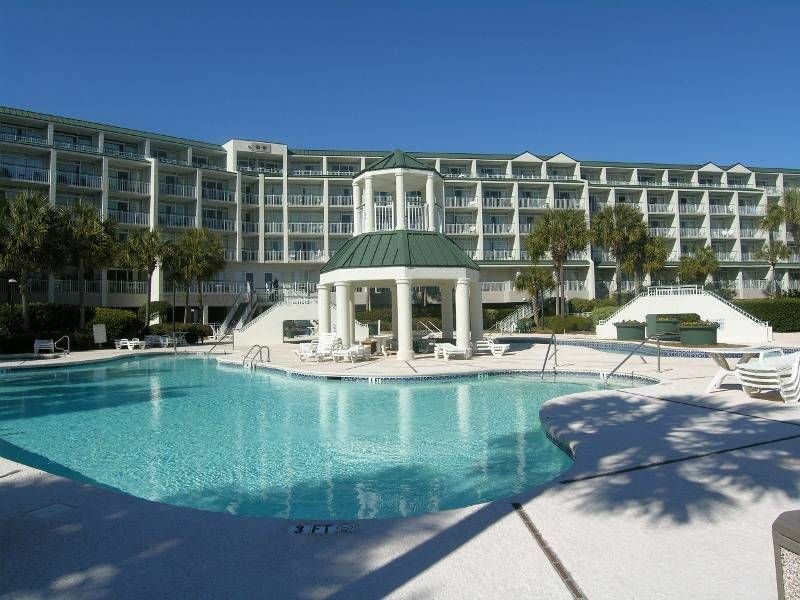 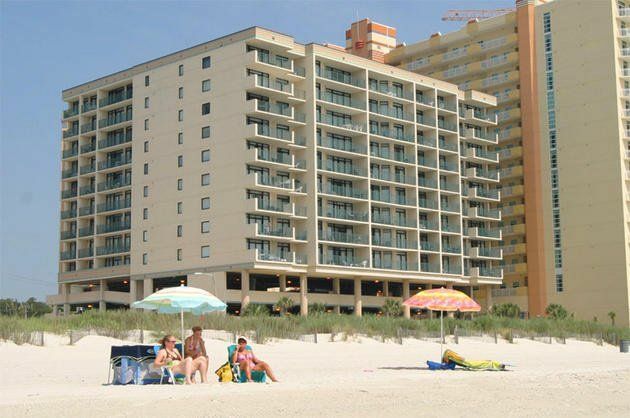 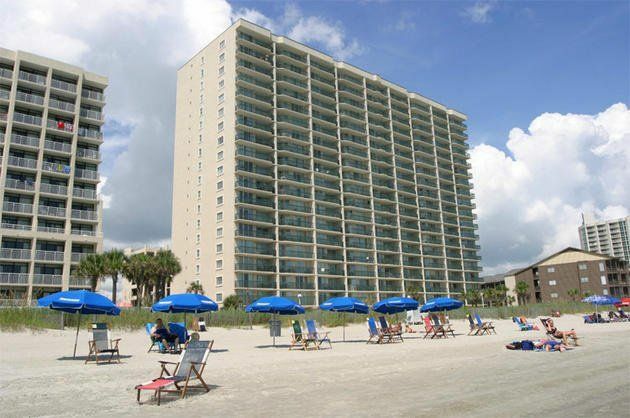 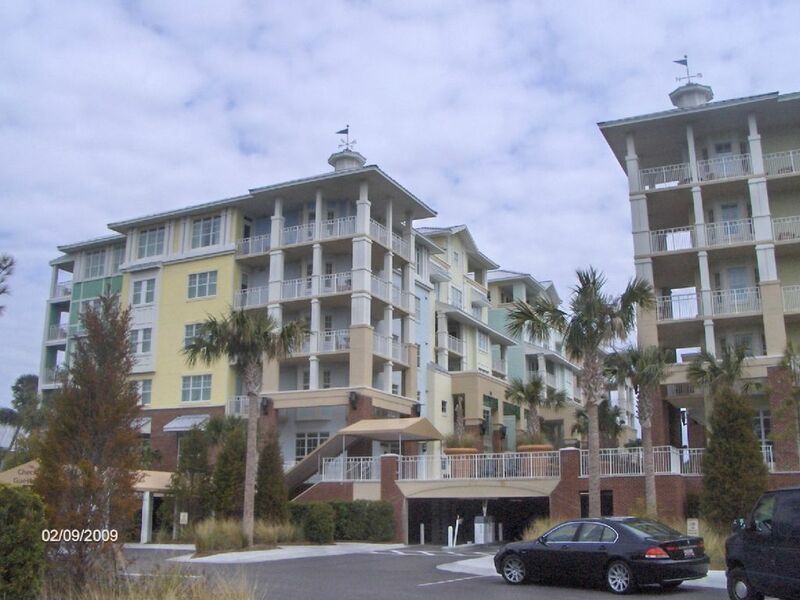 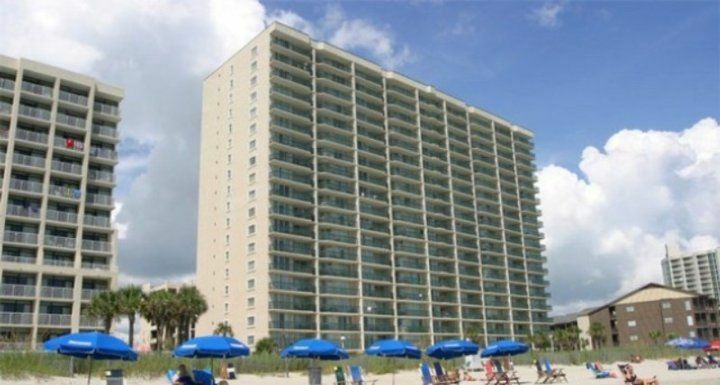 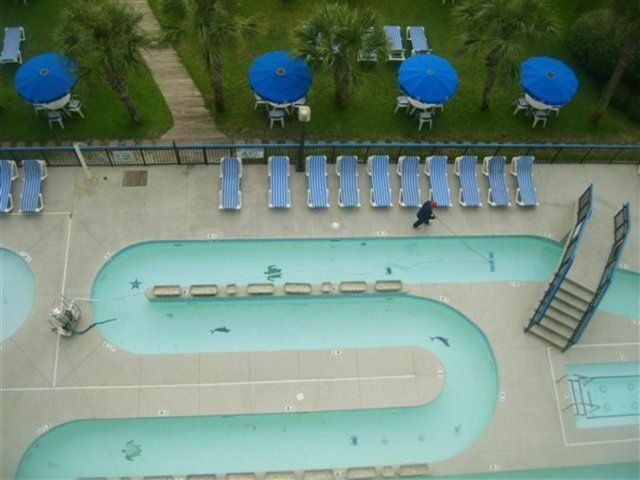 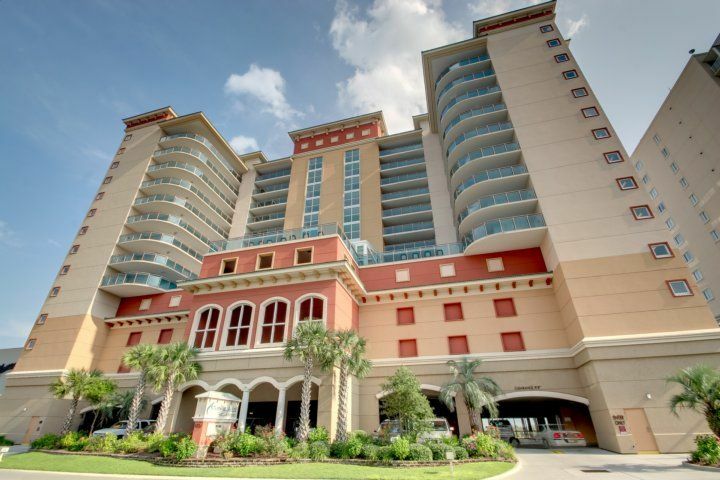 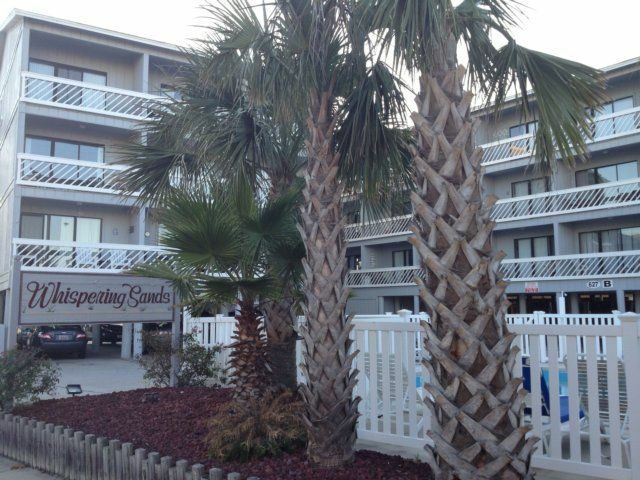 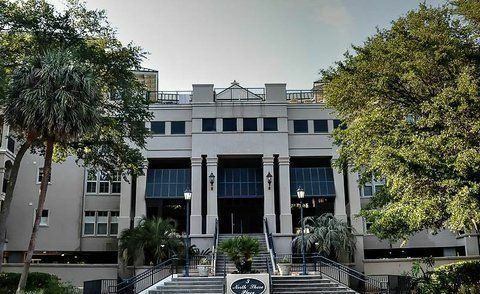 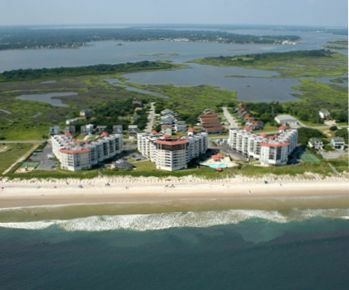 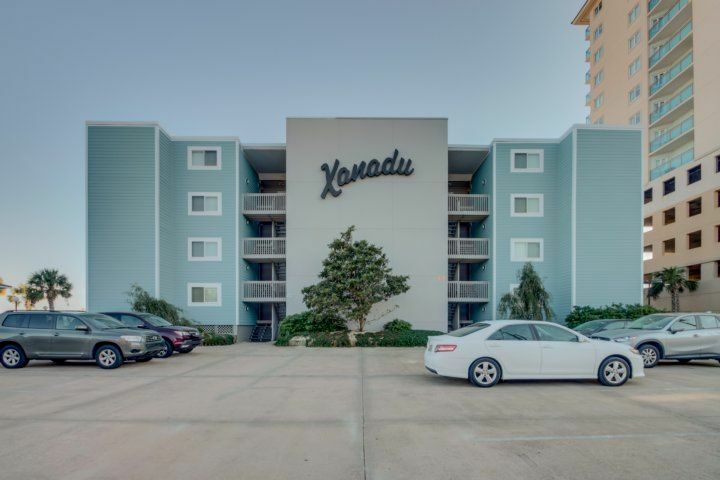 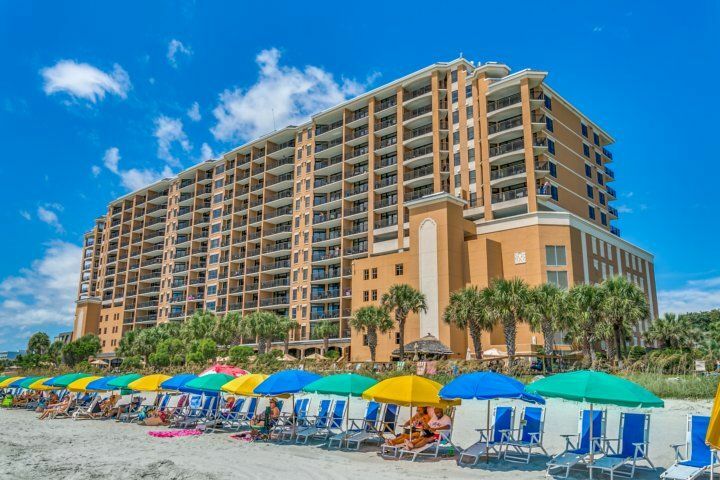 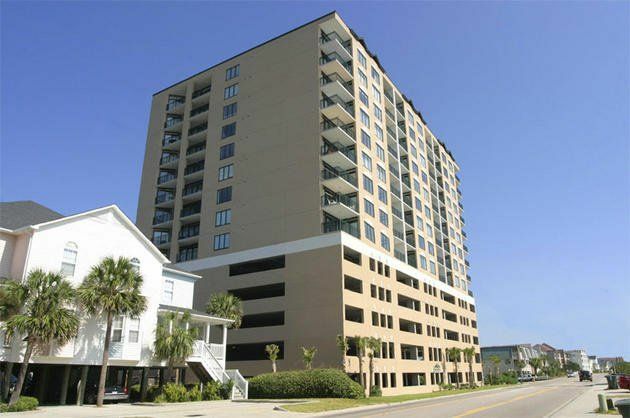 It is located in the Ocean Drive section of North Myrtle Beach, South Carolina, a community with more than a century of resort history. 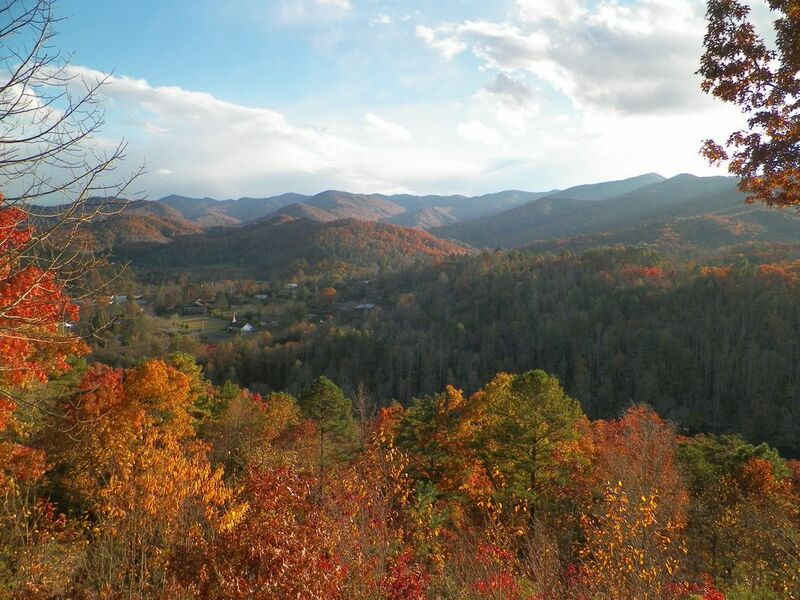 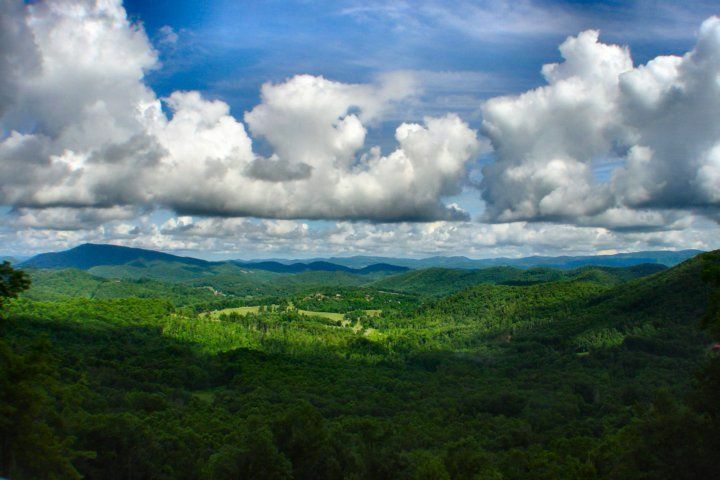 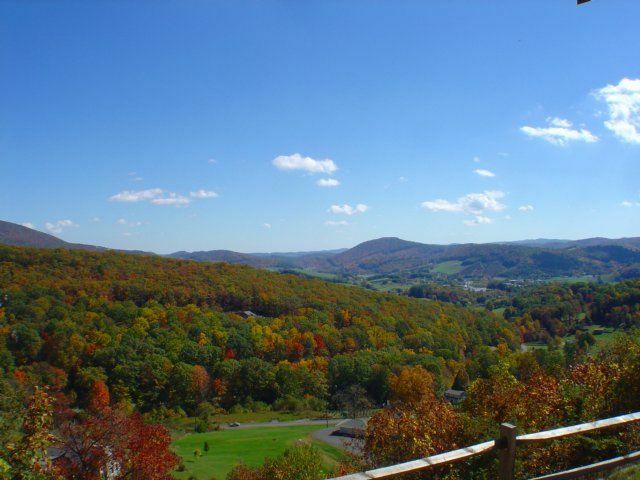 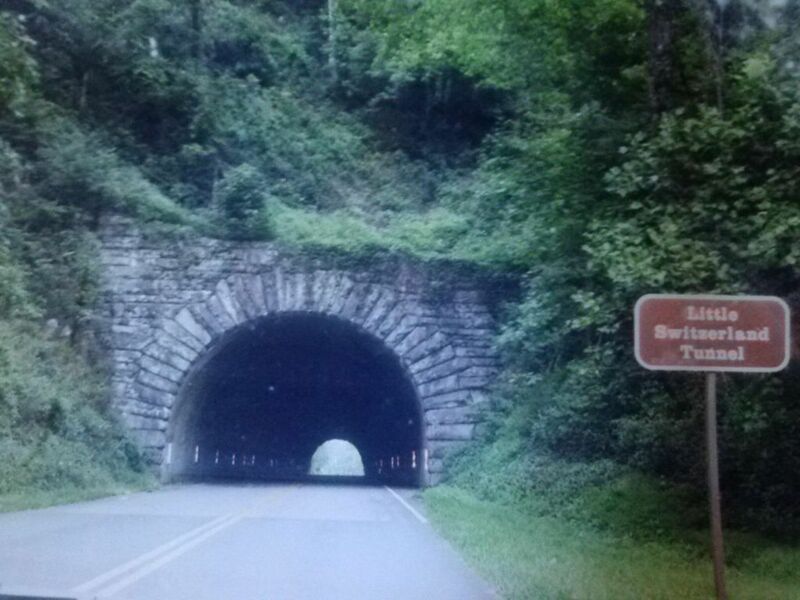 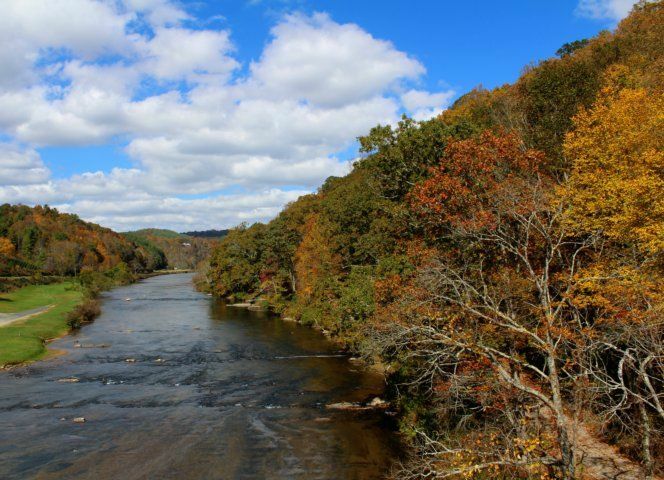 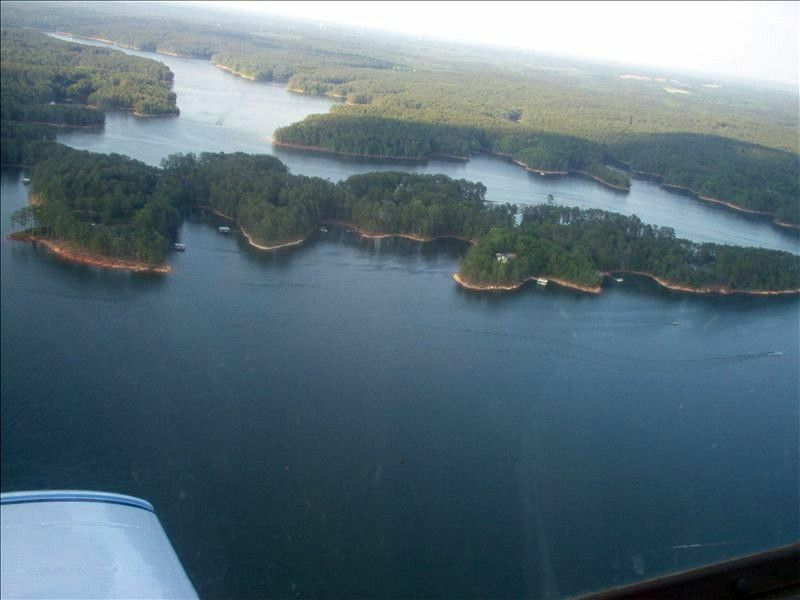 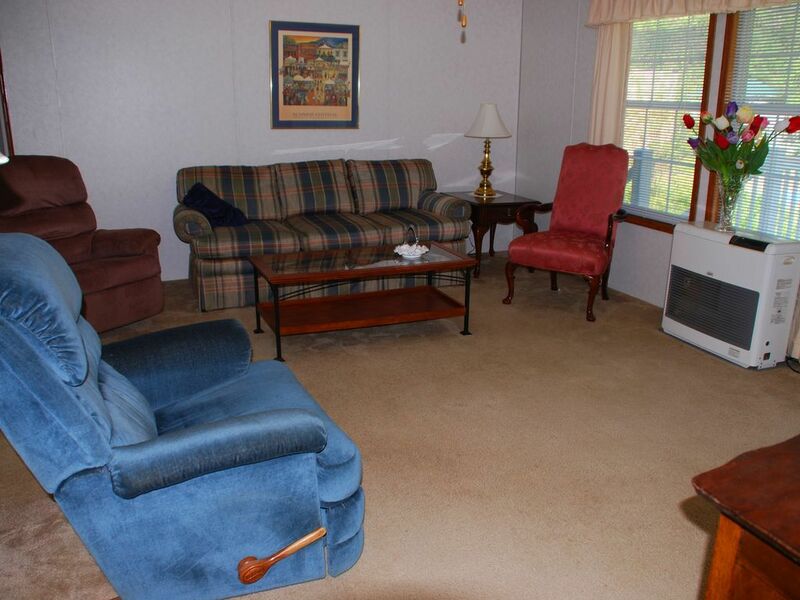 The area is probably best known for its shag clubs and all sorts of other attractions. 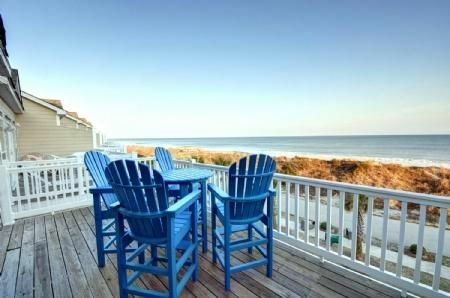 No matter how you slice it, it's a celebrated spot for settling in to savor a beachside retreat no one in your party is likely to forget. 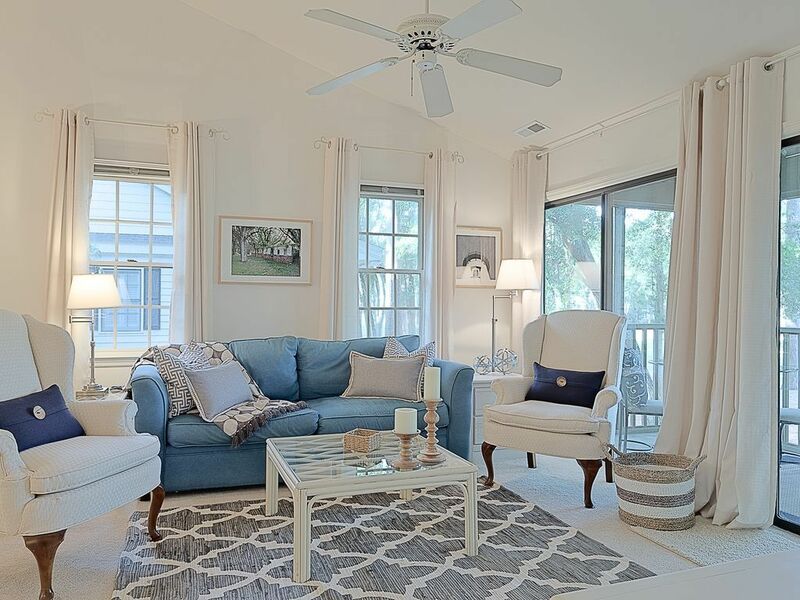 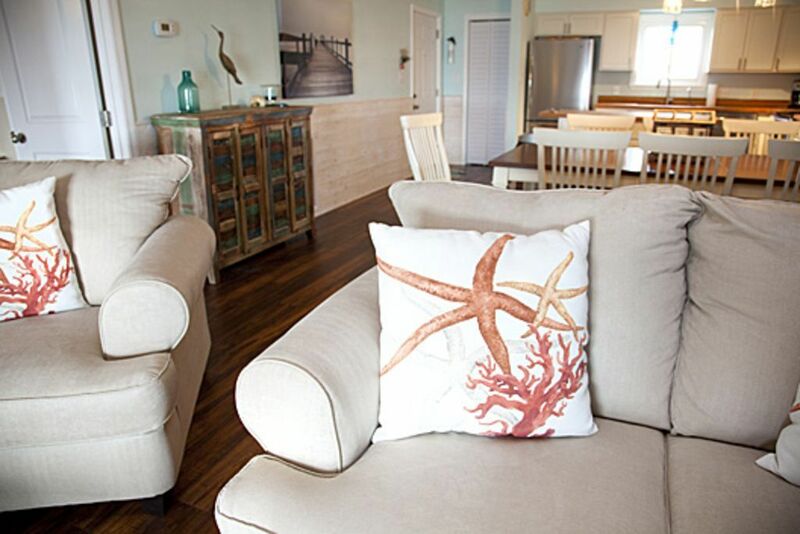 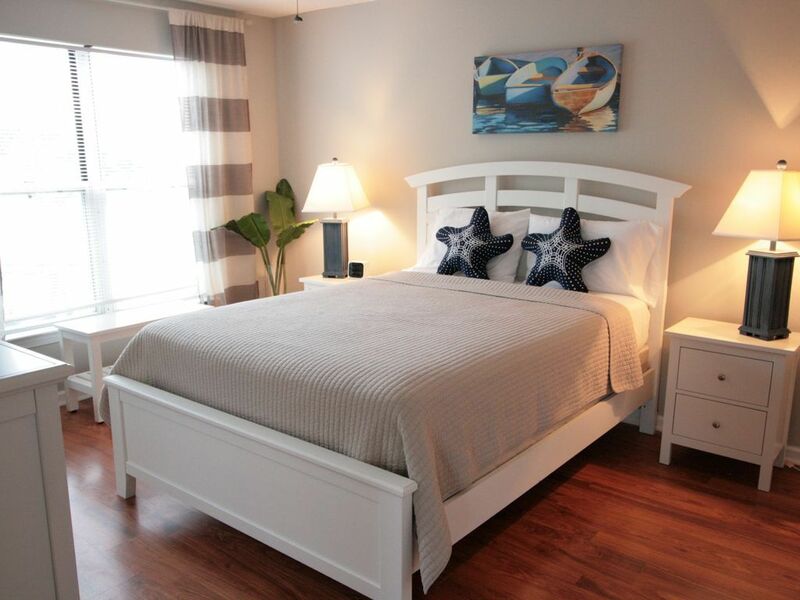 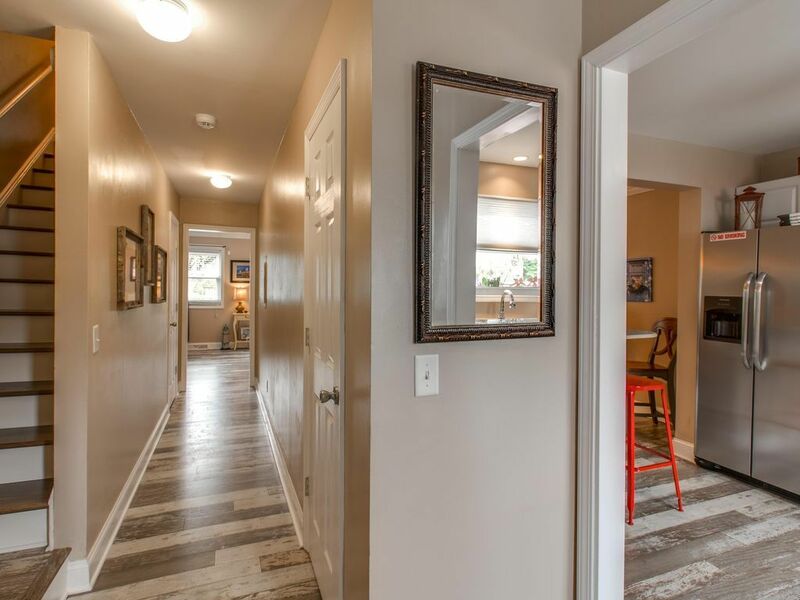 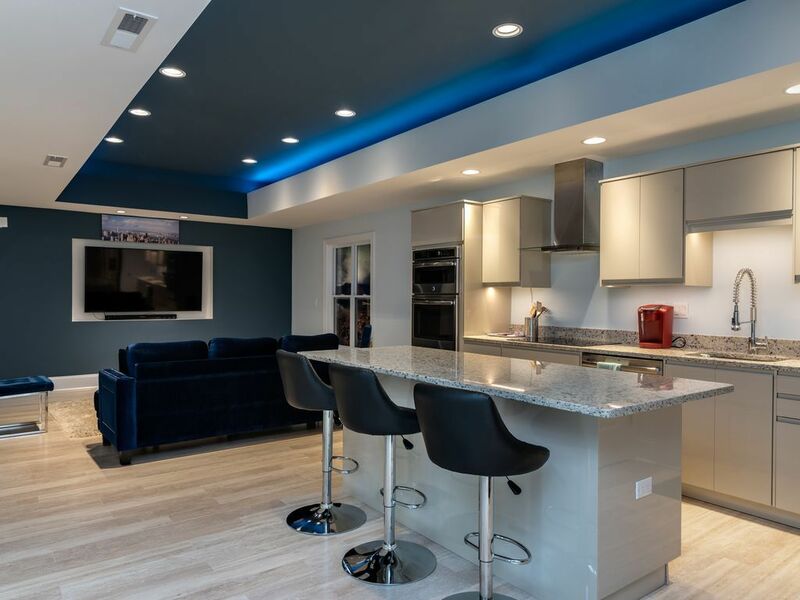 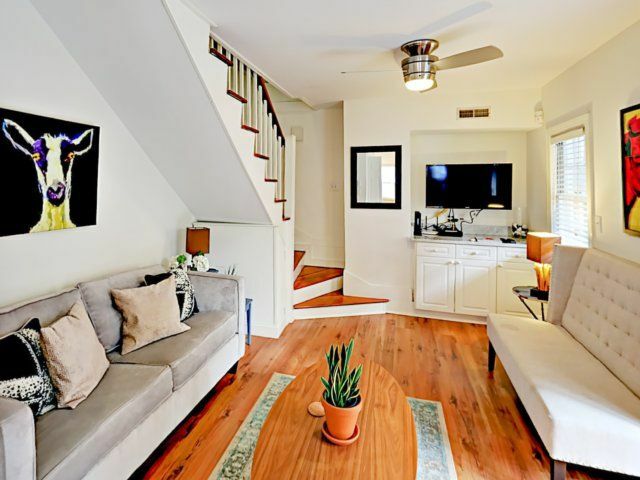 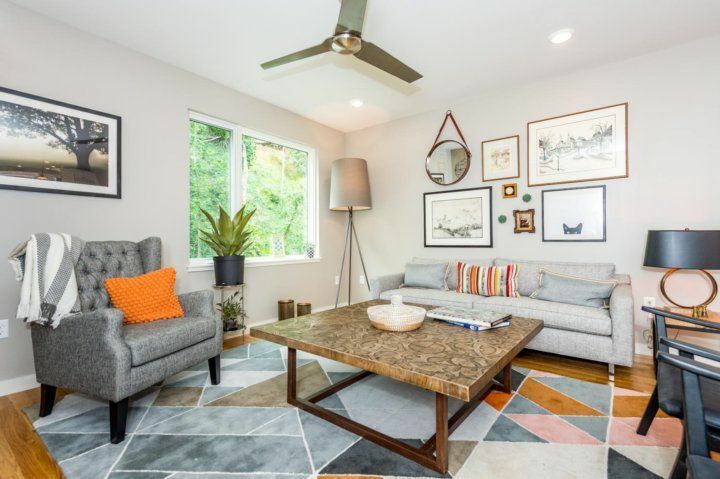 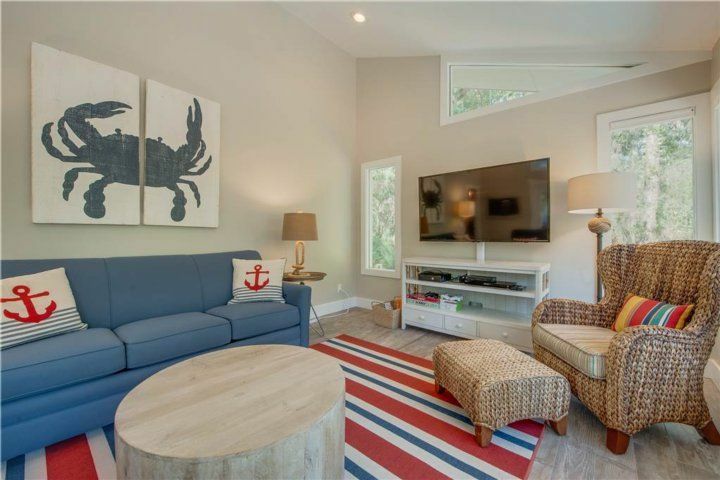 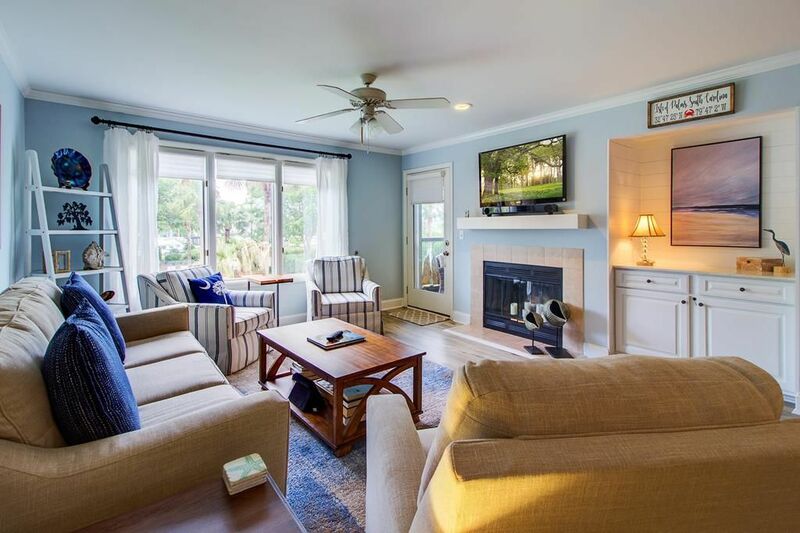 The oceanfront vacation rental house itself is stunning -- including its interior decor and the relaxed, luxurious atmosphere that prevails. 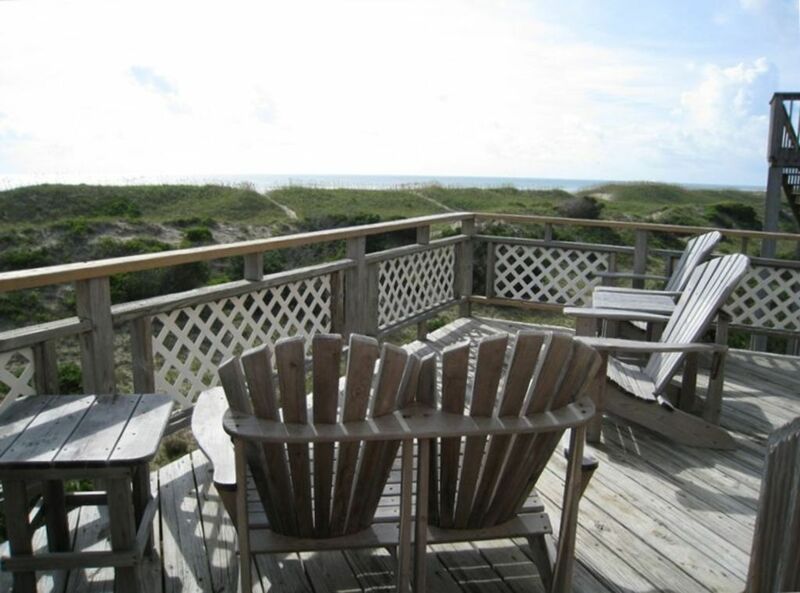 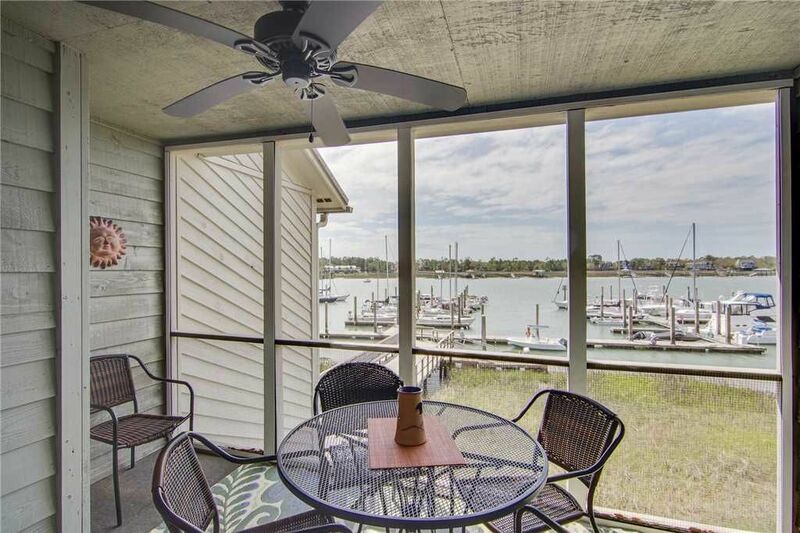 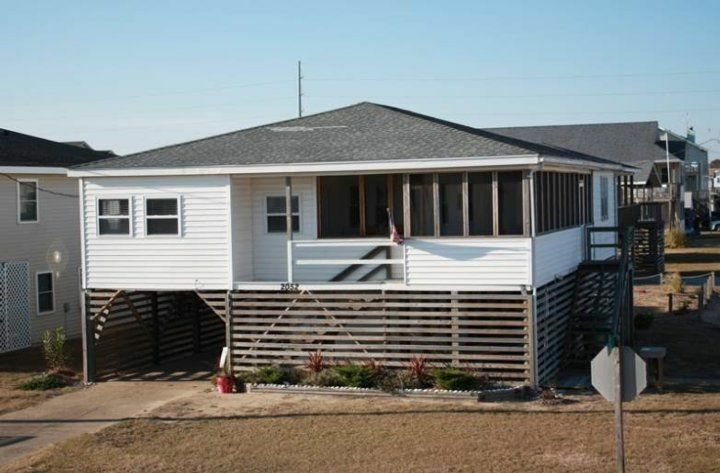 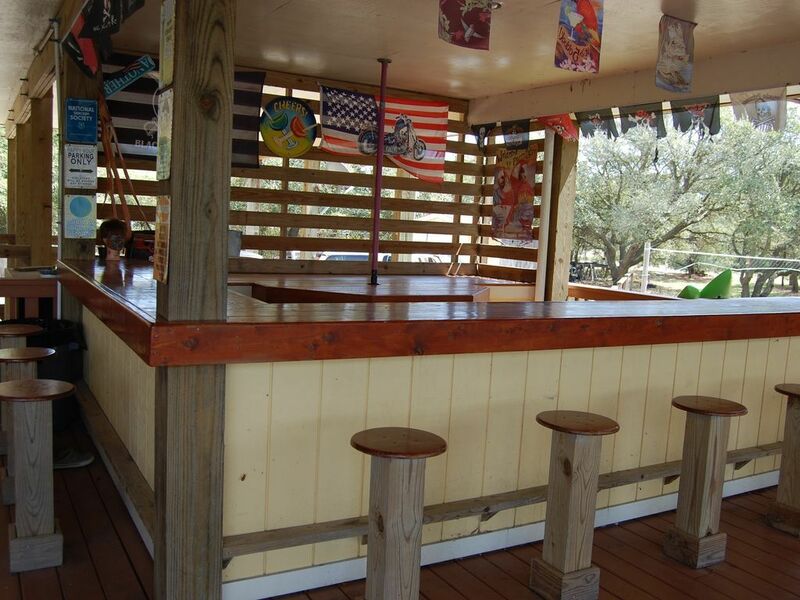 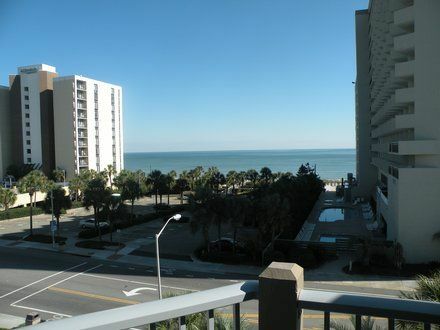 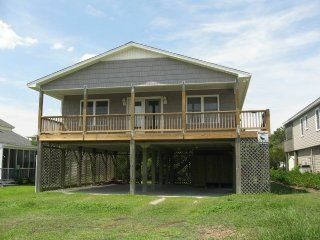 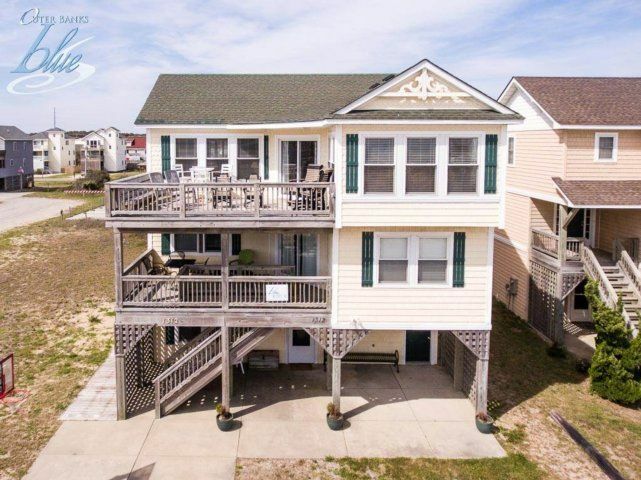 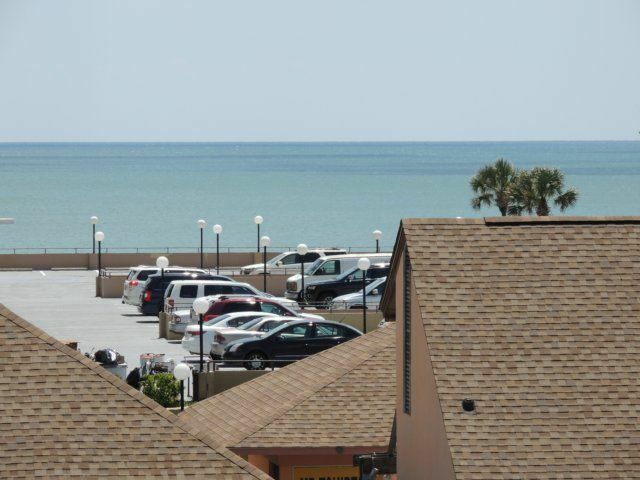 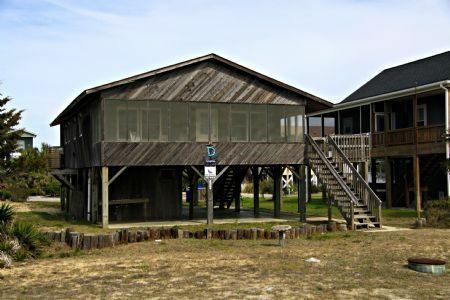 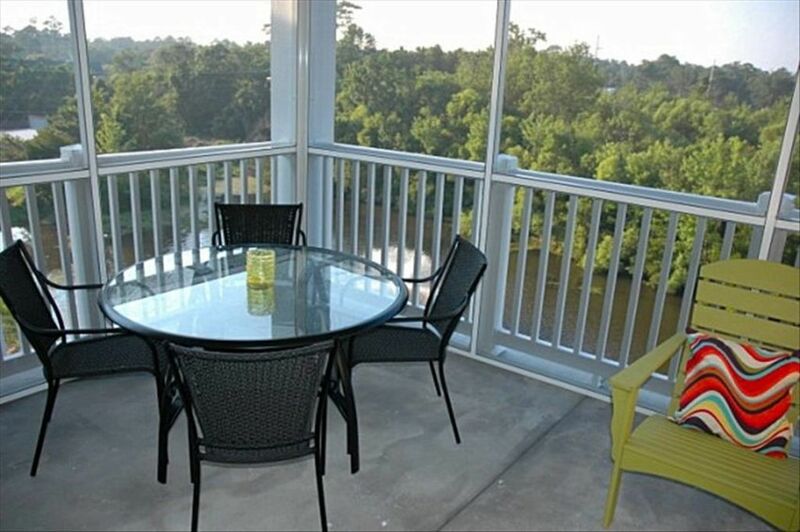 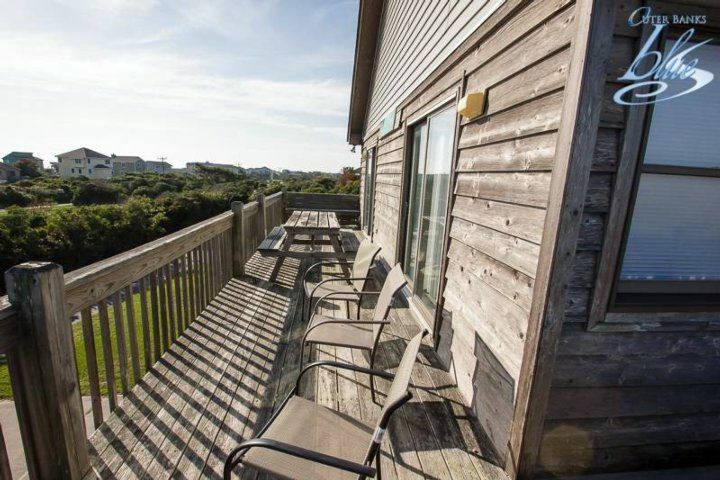 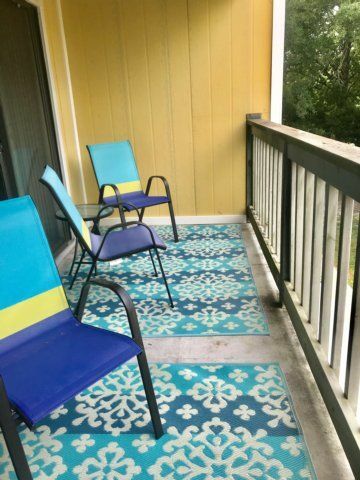 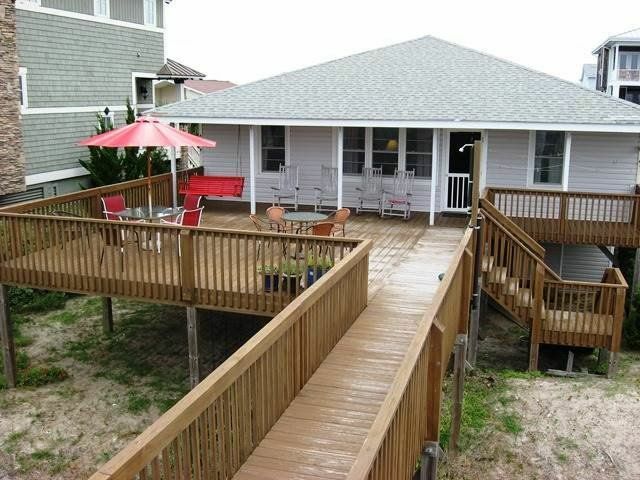 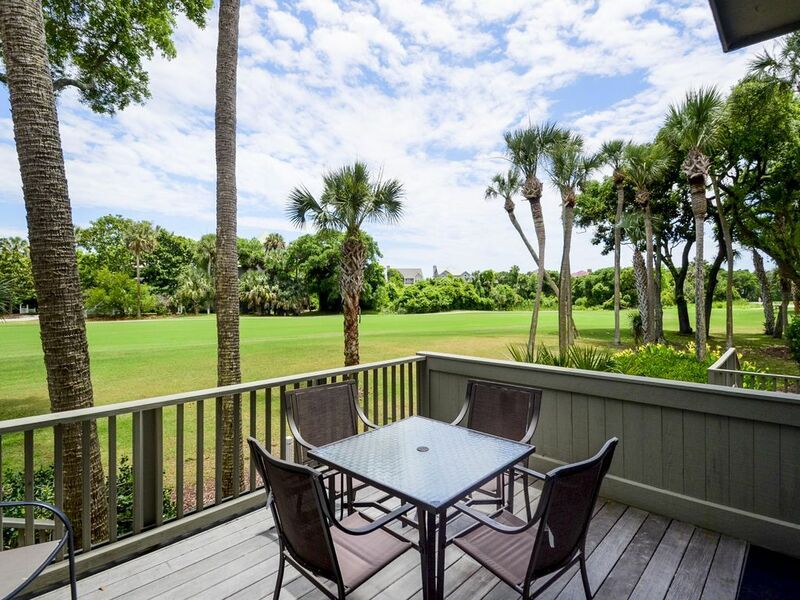 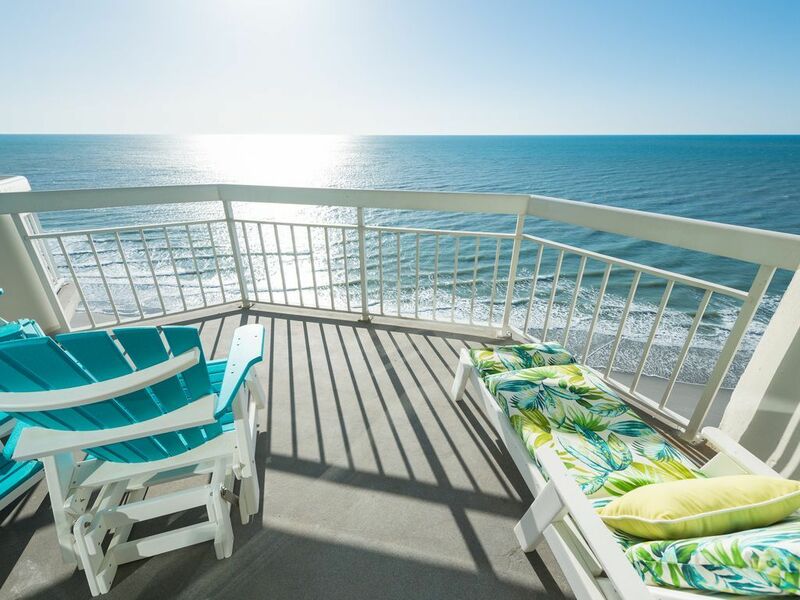 Out back, a covered deck is the perfect perch for fantastic views of the wide, blue ocean and the beach that made North Myrtle Beach, South Carolina, famous. 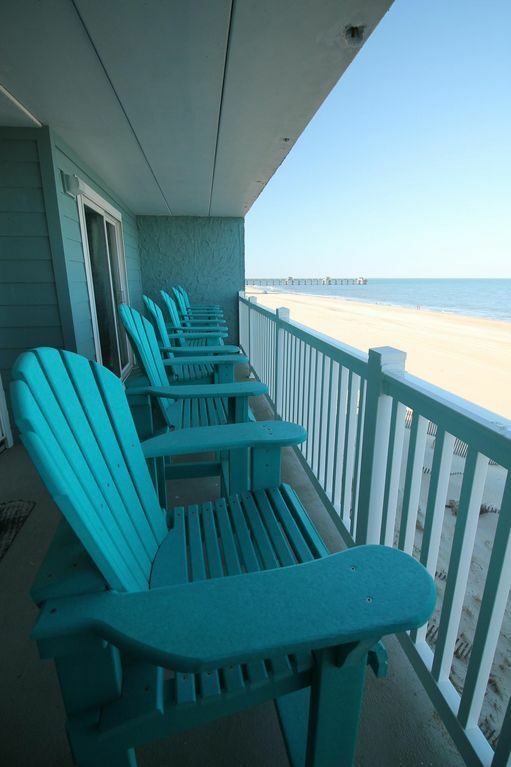 In fact, this spot is so perfect you may talk yourself out of the quick walk across the boardwalk to sink your toes in the sand. 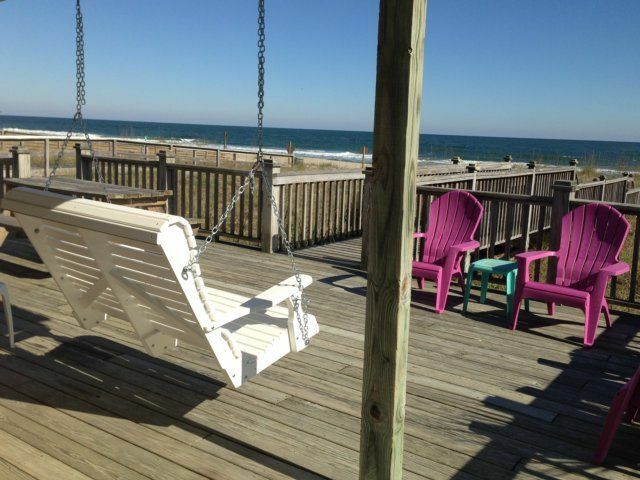 Instead, you could rock and swing and catch up on your reading to the song of seabirds and waves breaking. 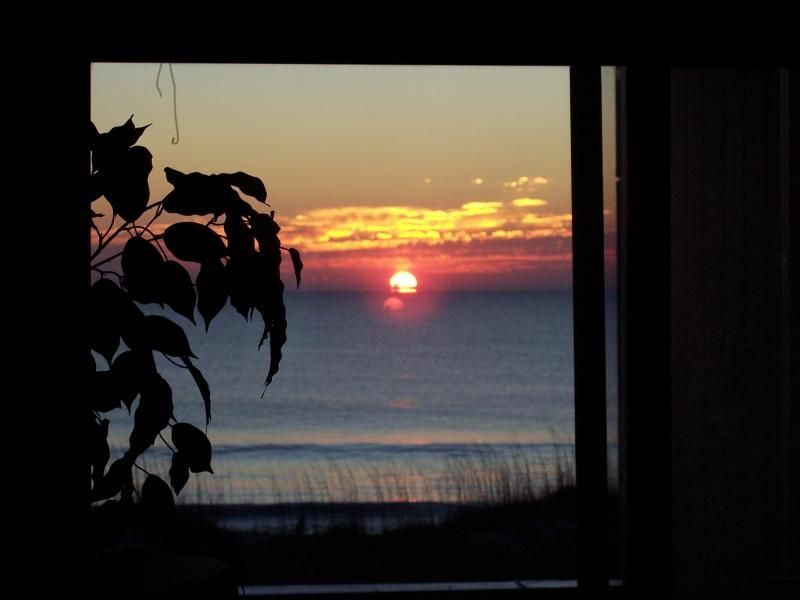 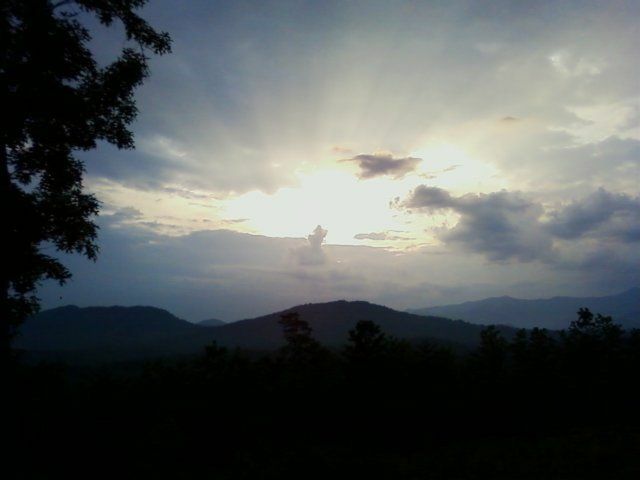 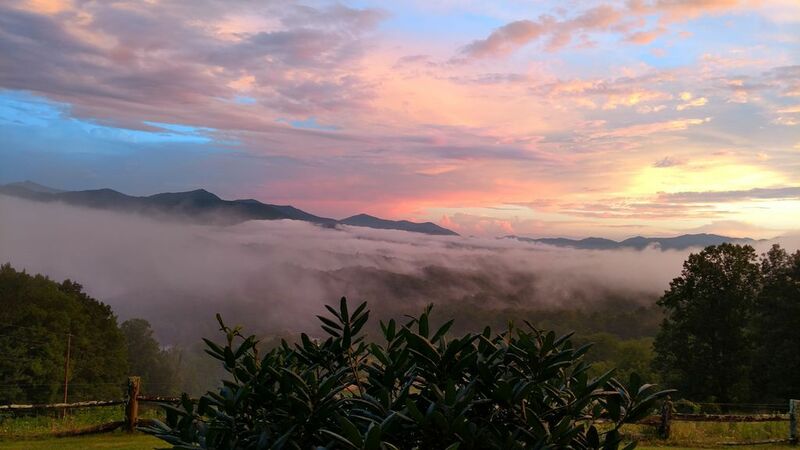 It's also an incomparable spot for memorizing a South Carolina sunrise. 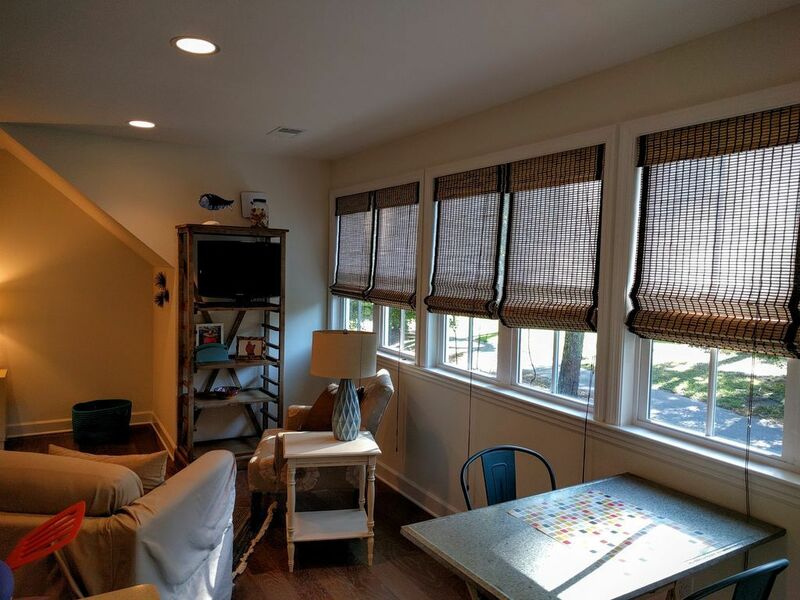 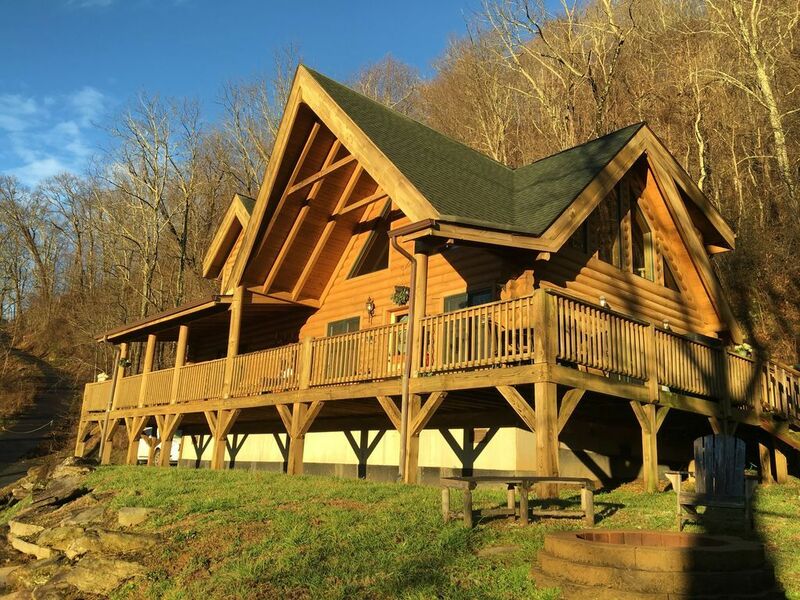 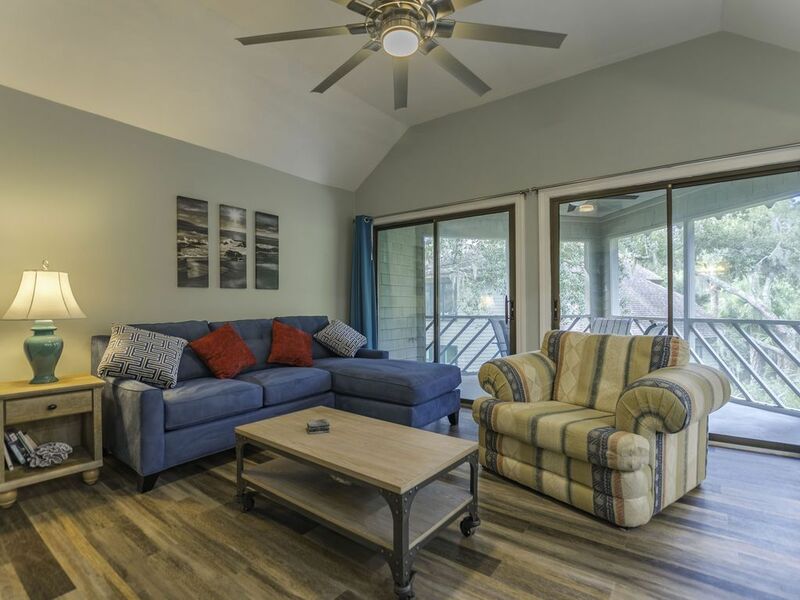 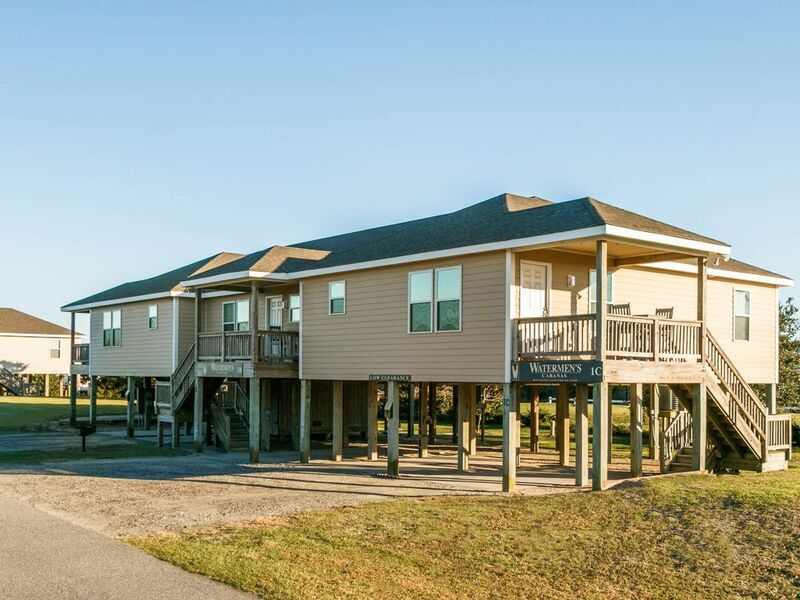 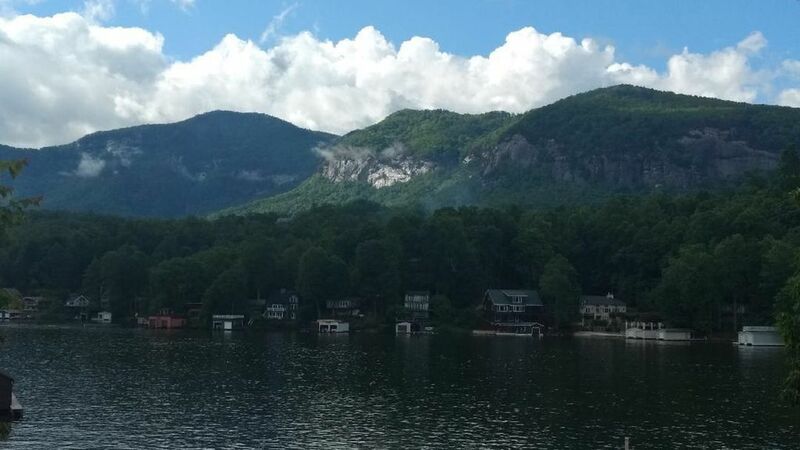 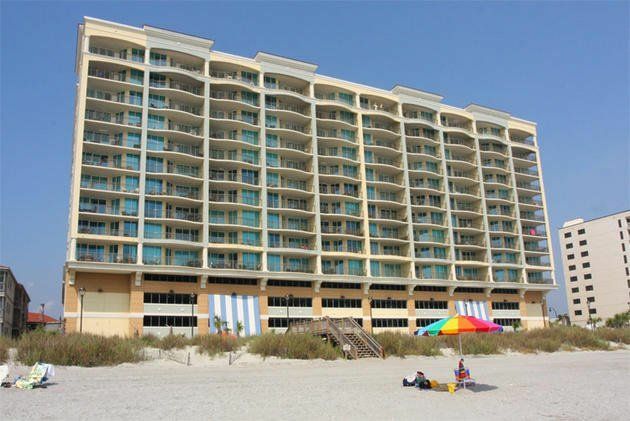 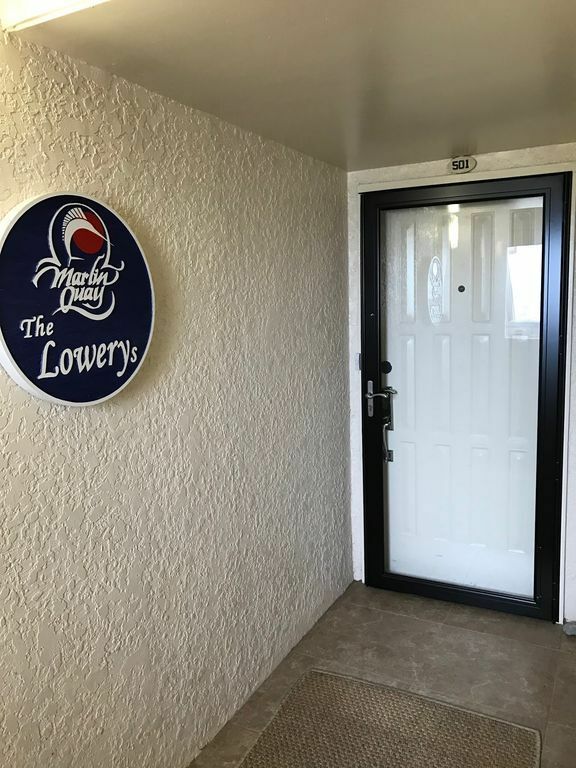 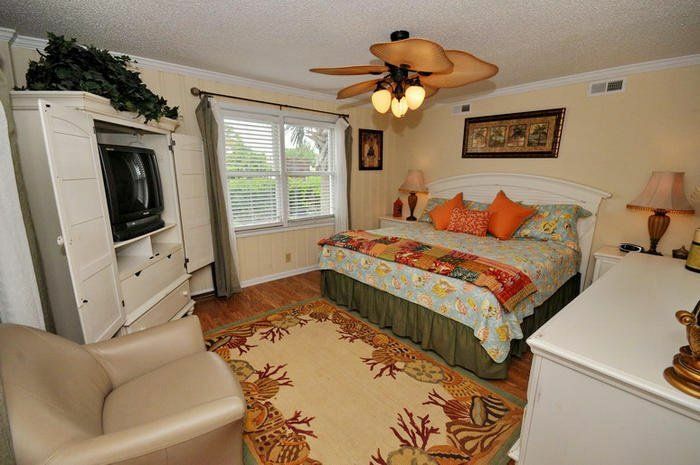 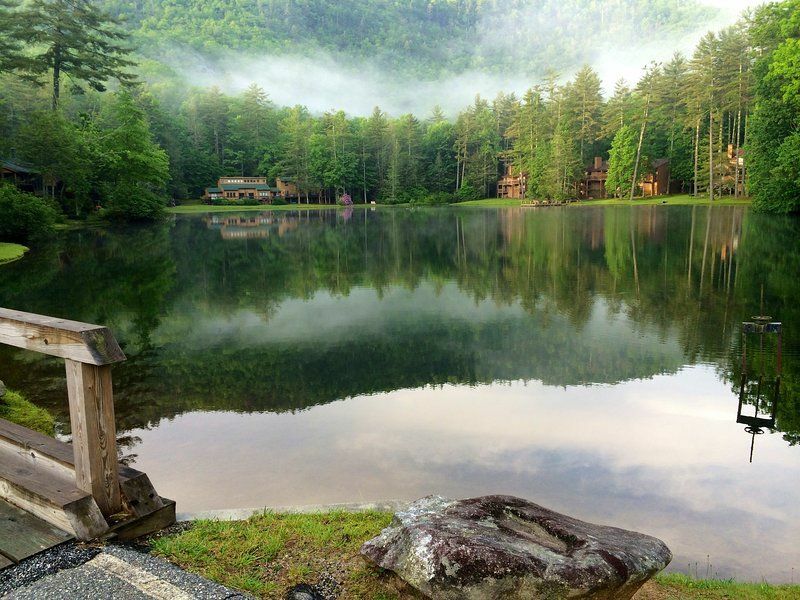 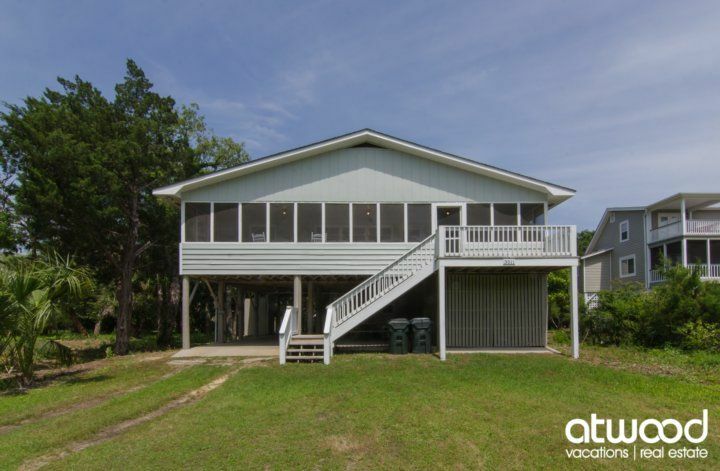 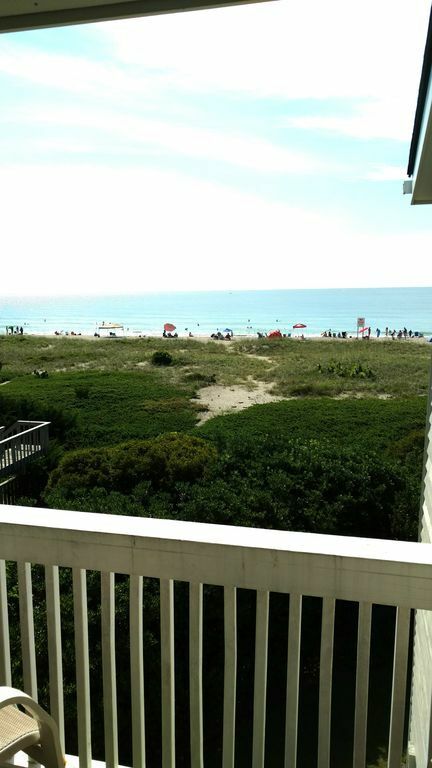 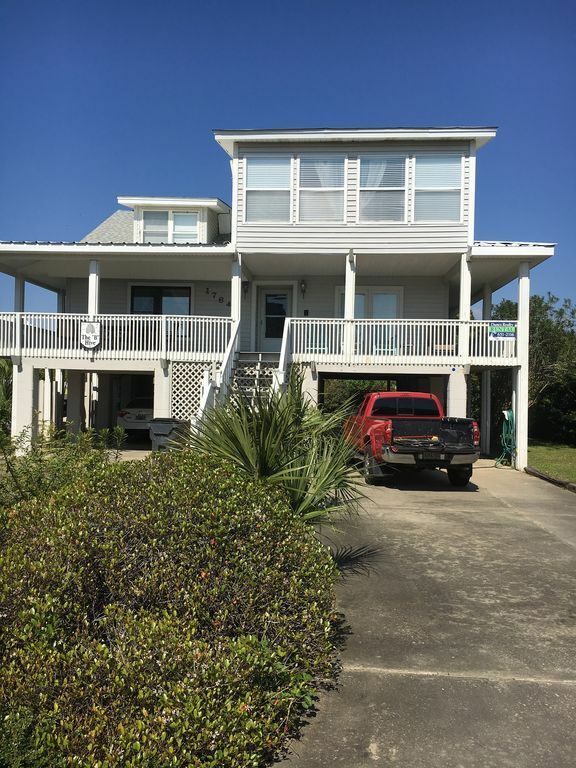 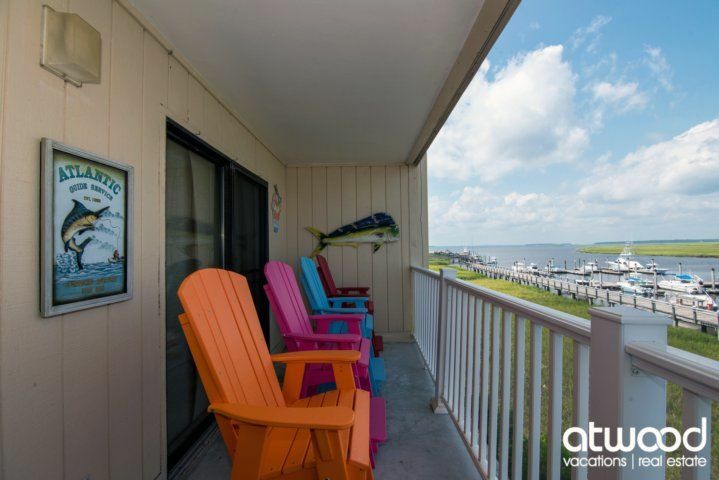 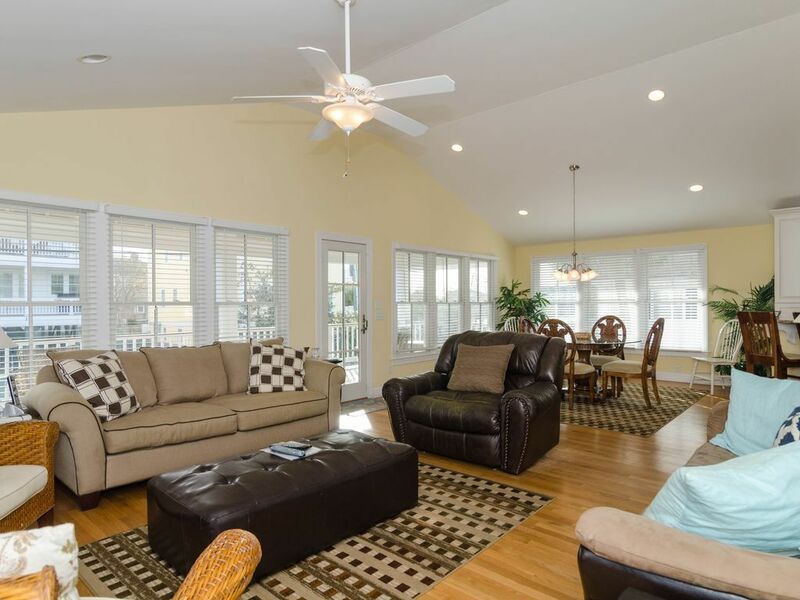 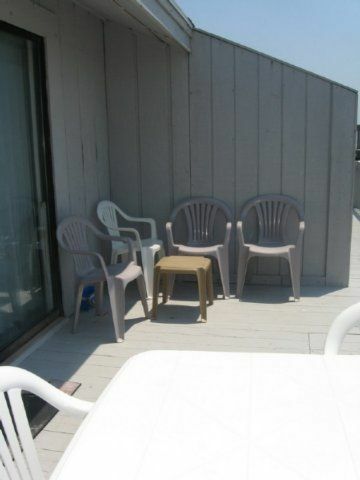 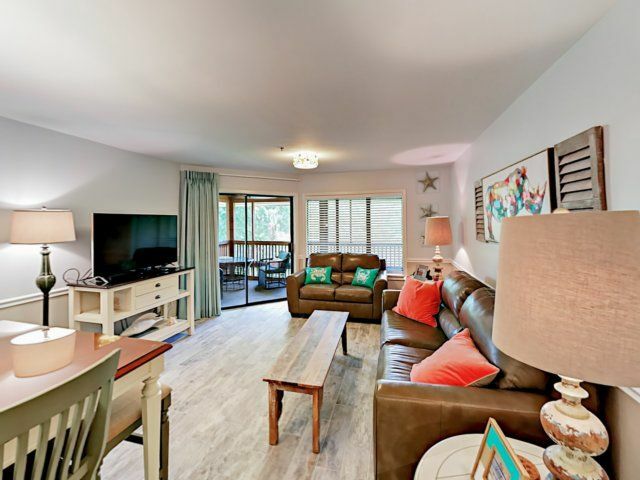 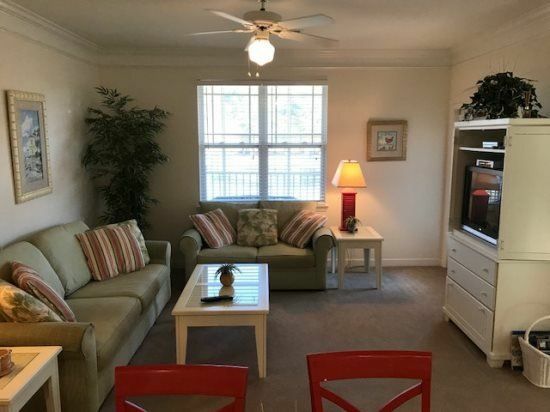 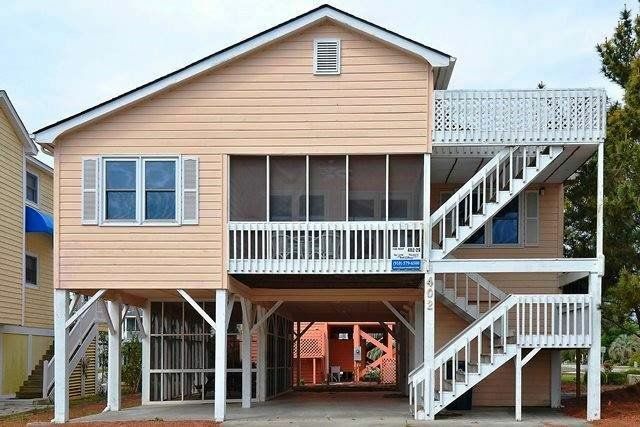 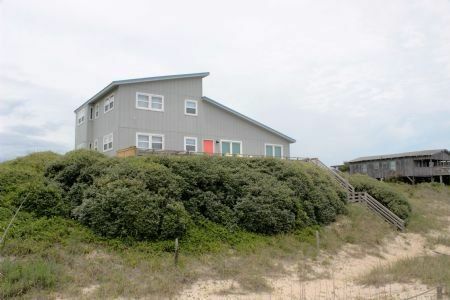 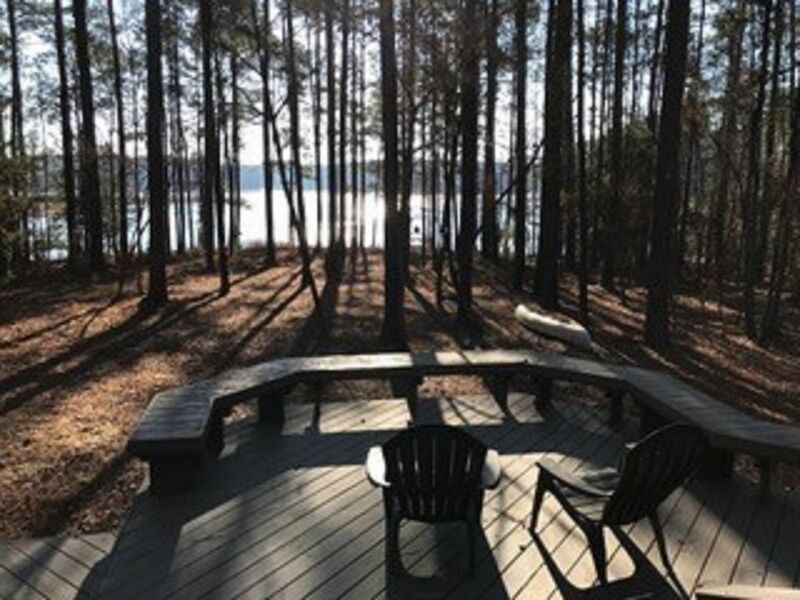 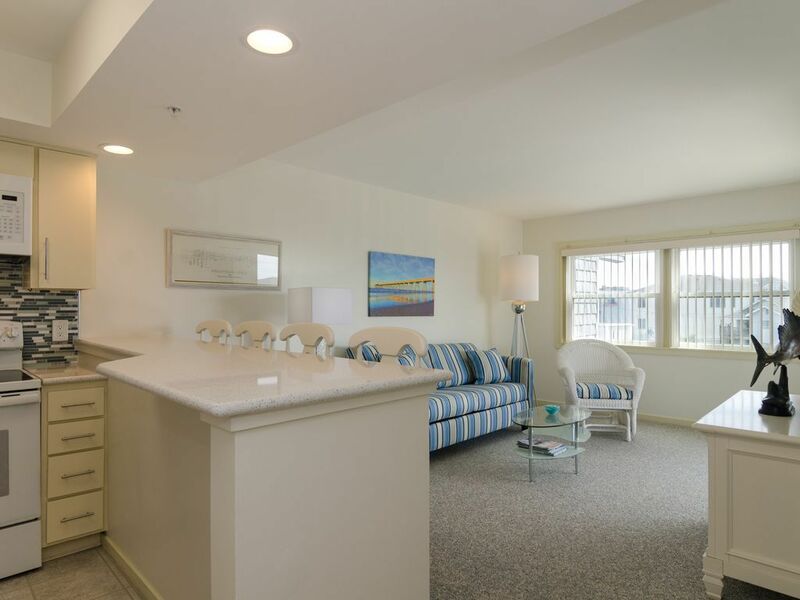 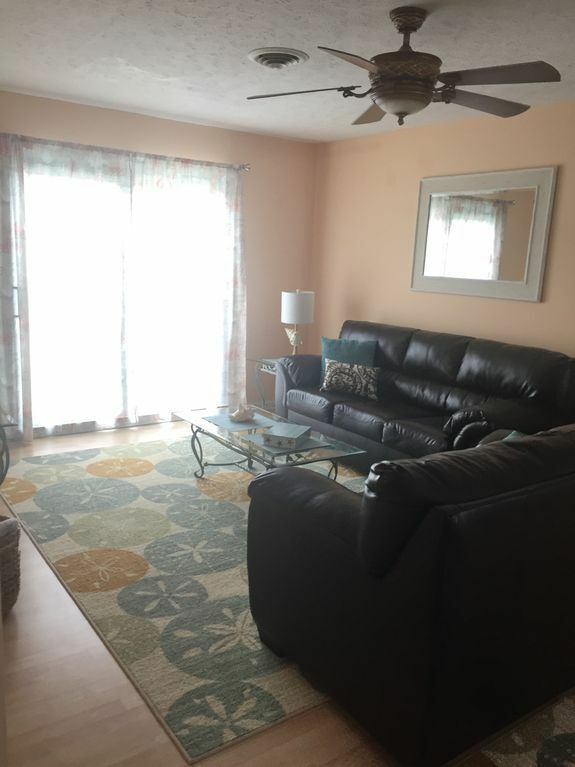 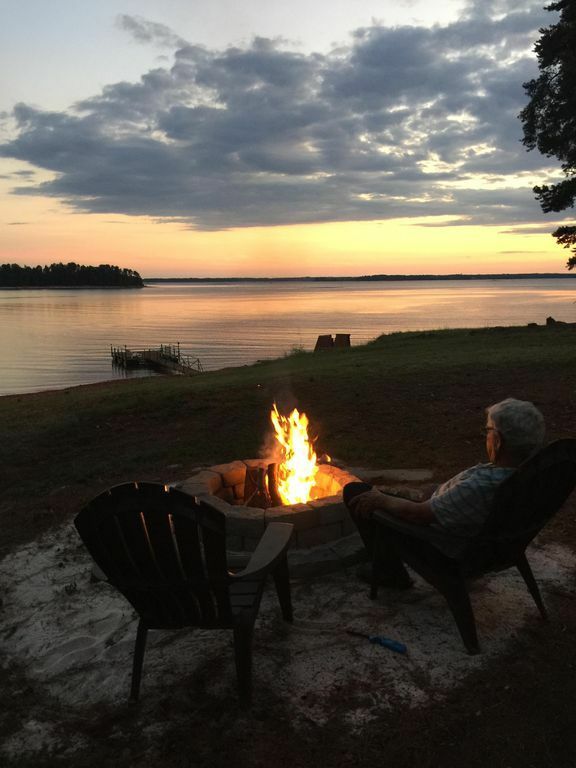 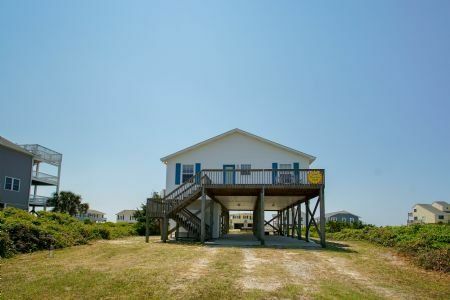 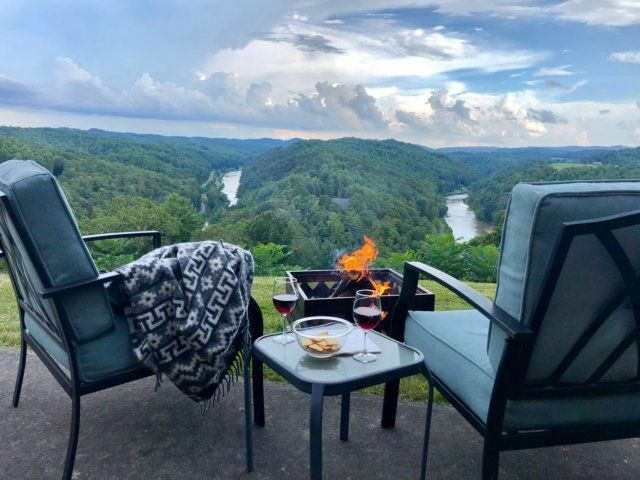 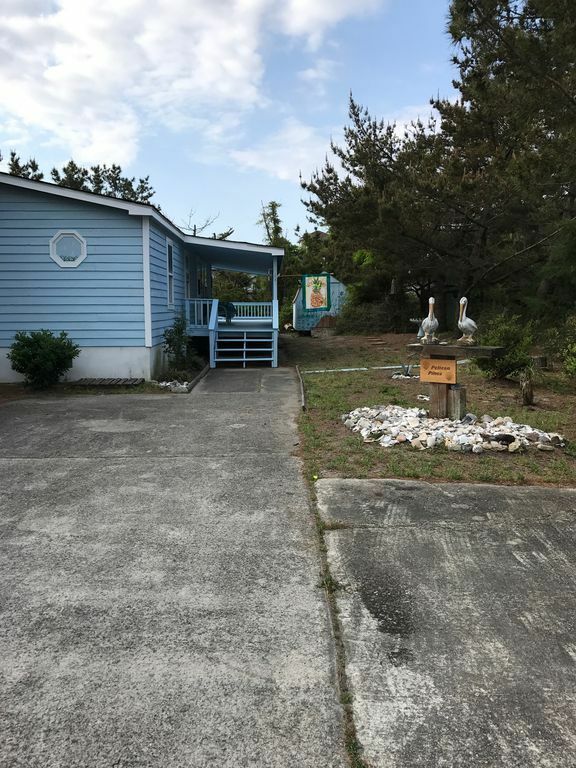 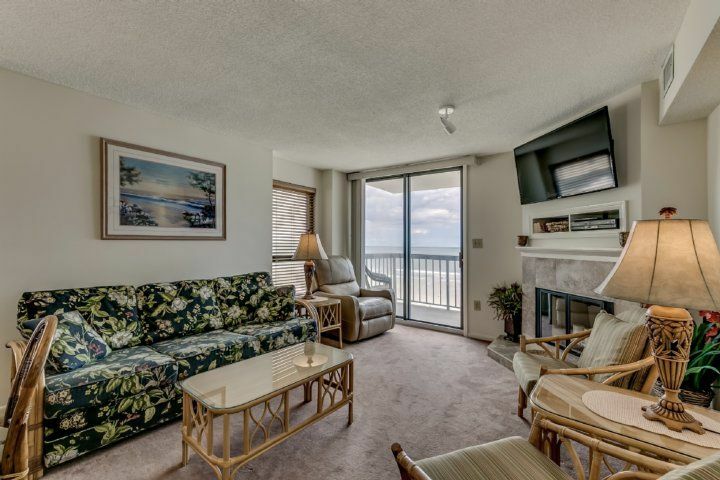 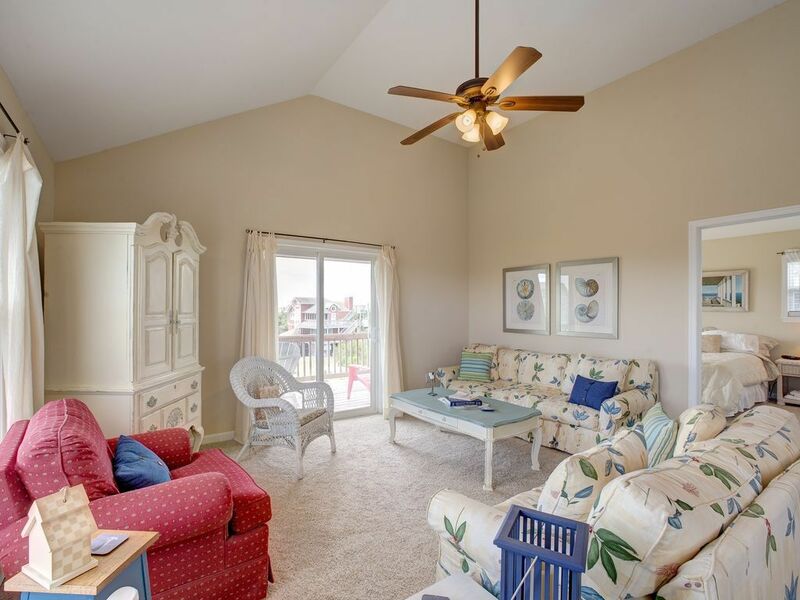 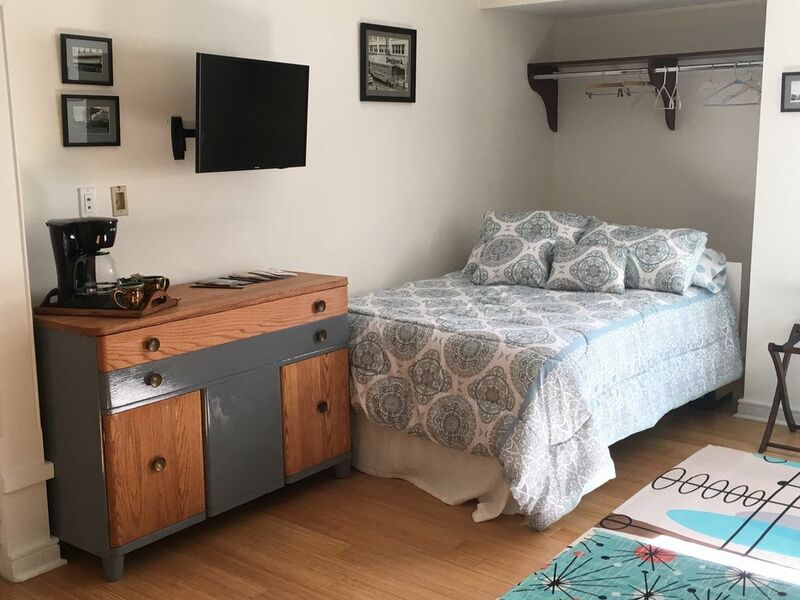 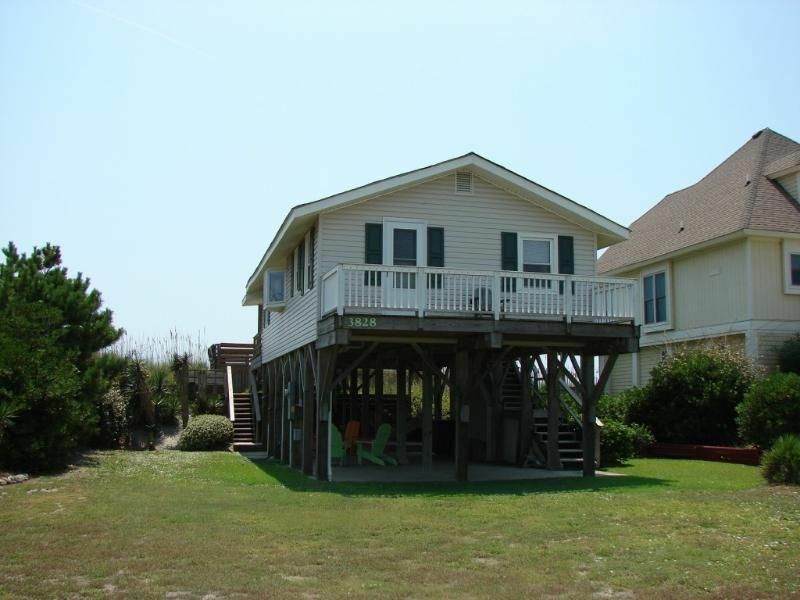 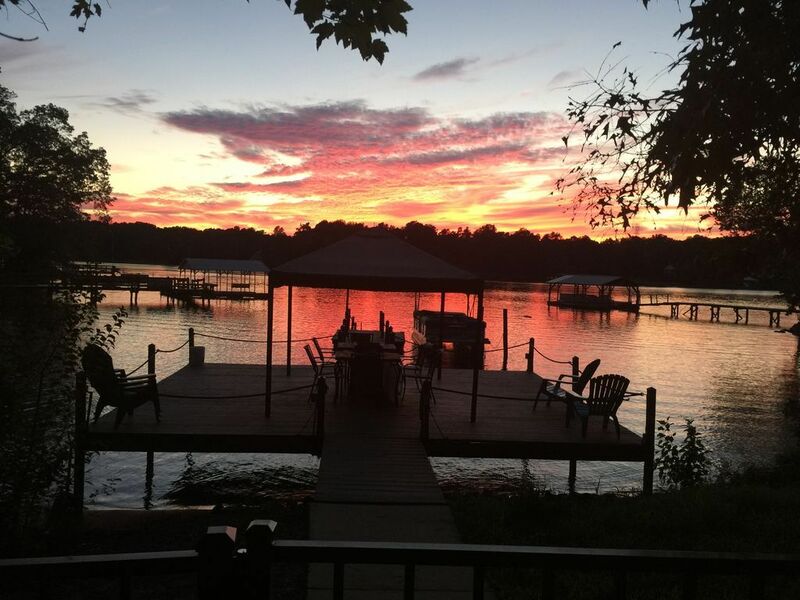 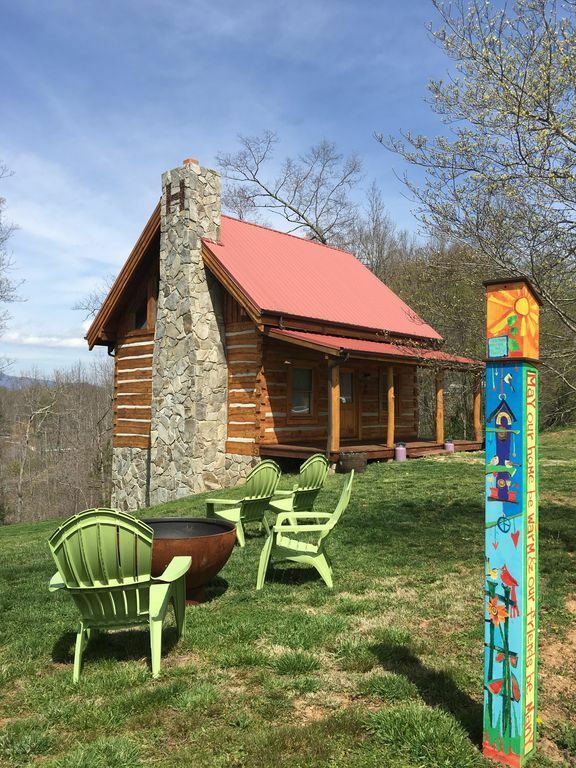 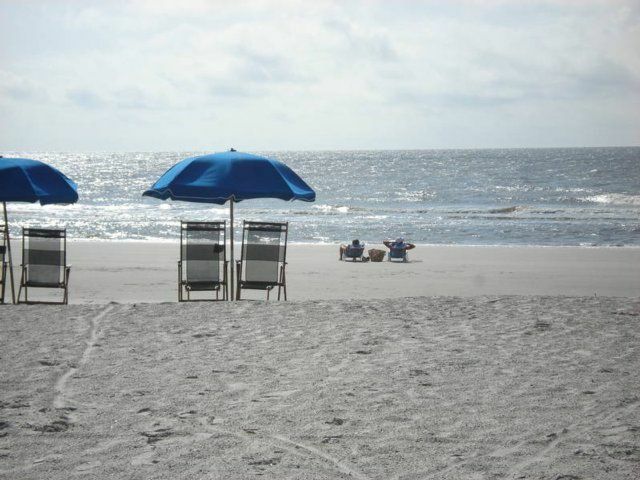 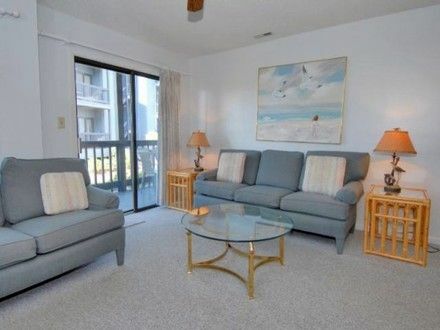 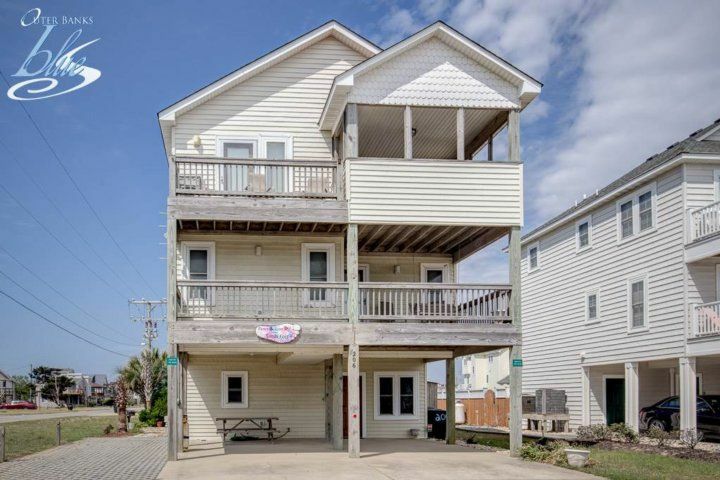 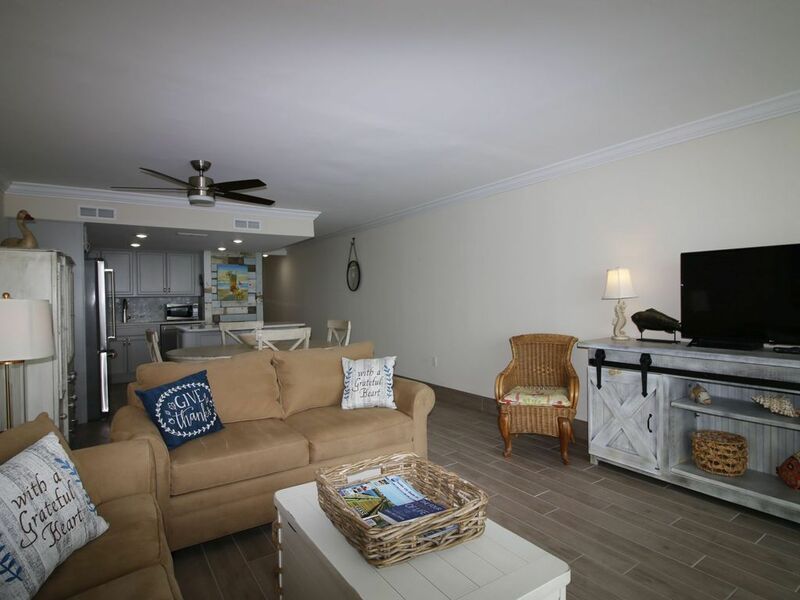 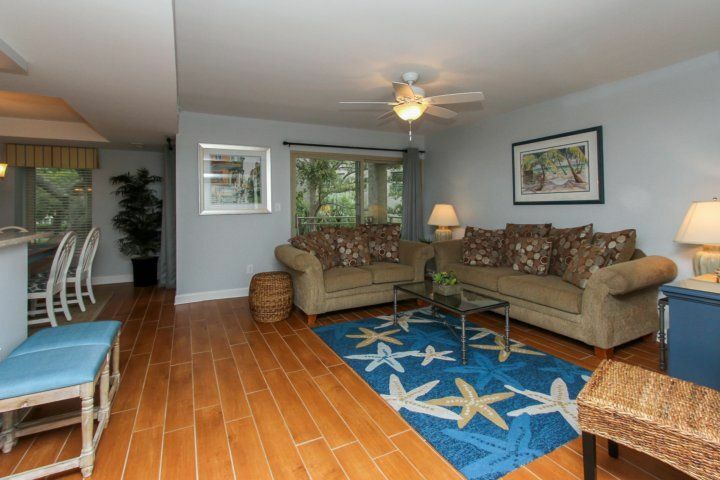 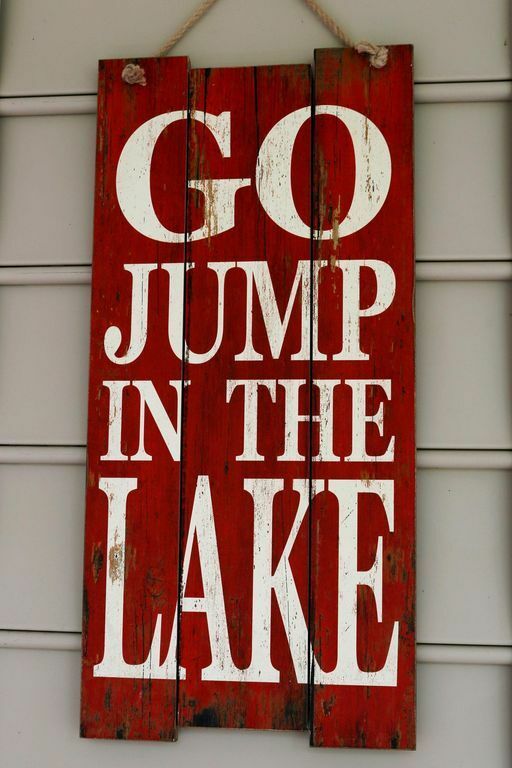 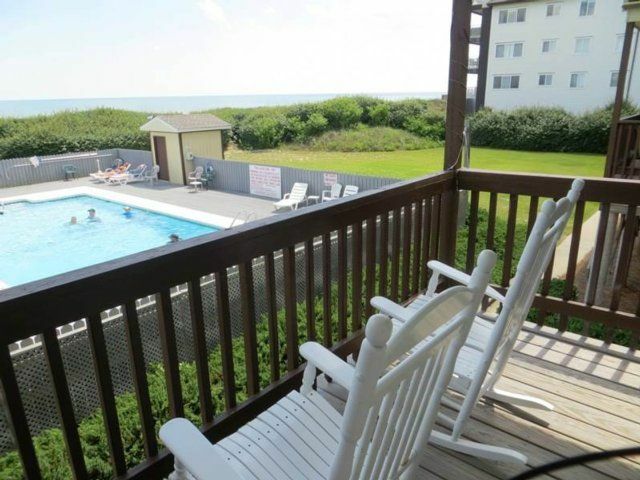 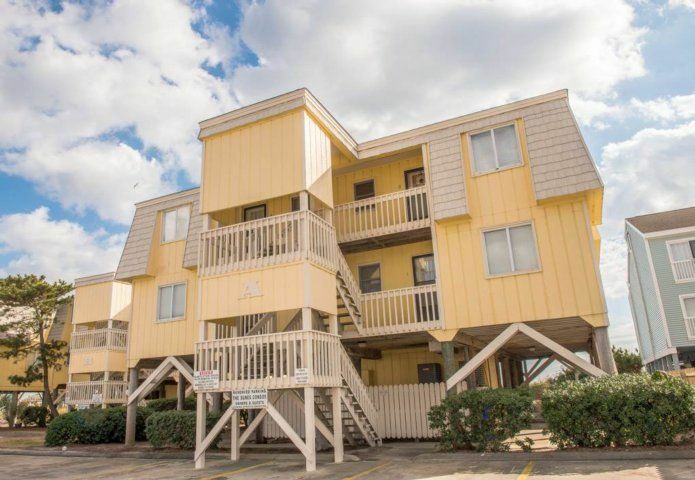 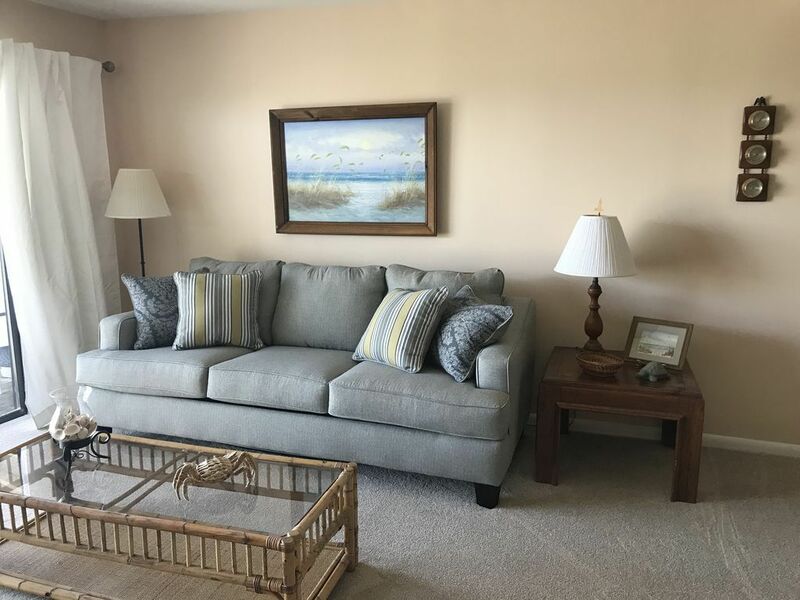 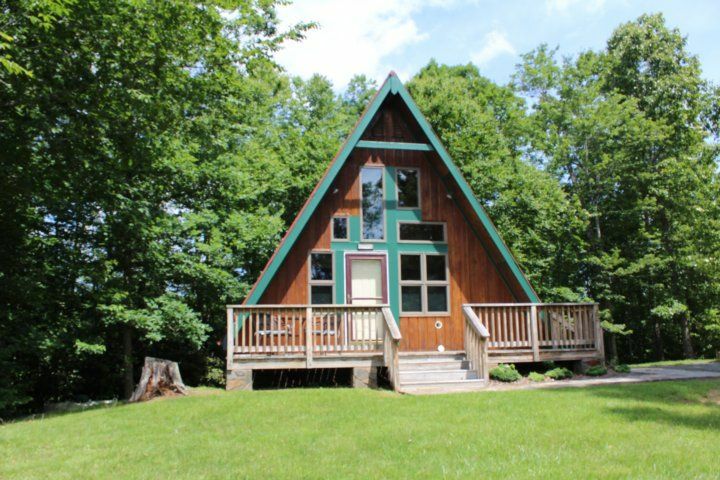 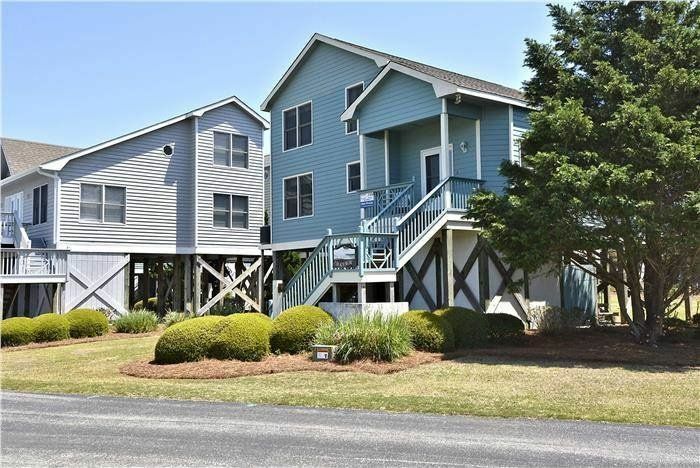 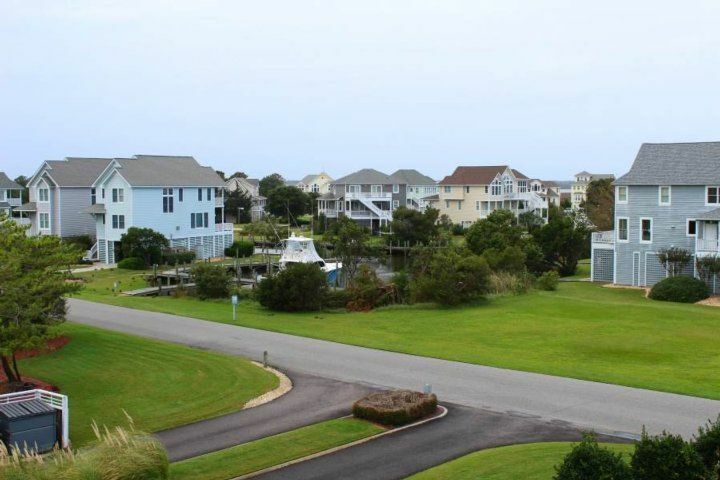 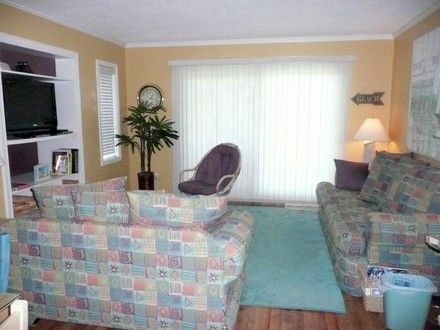 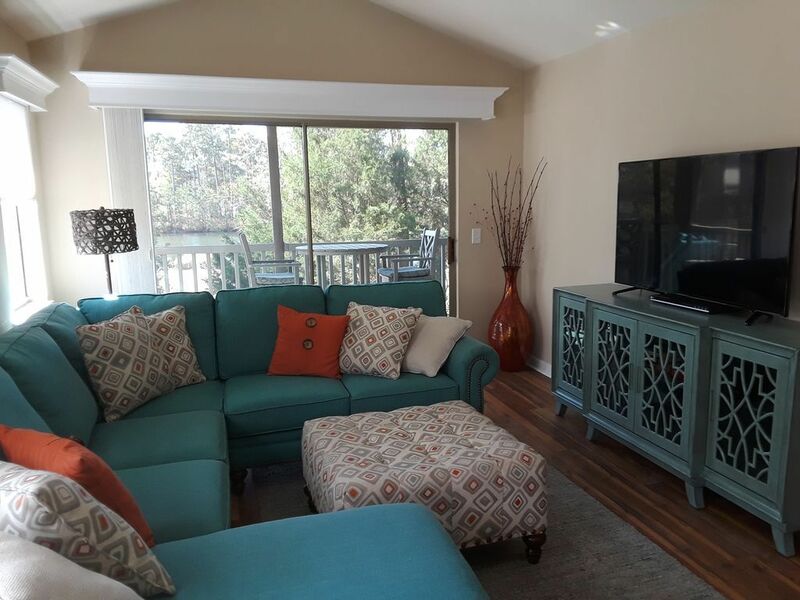 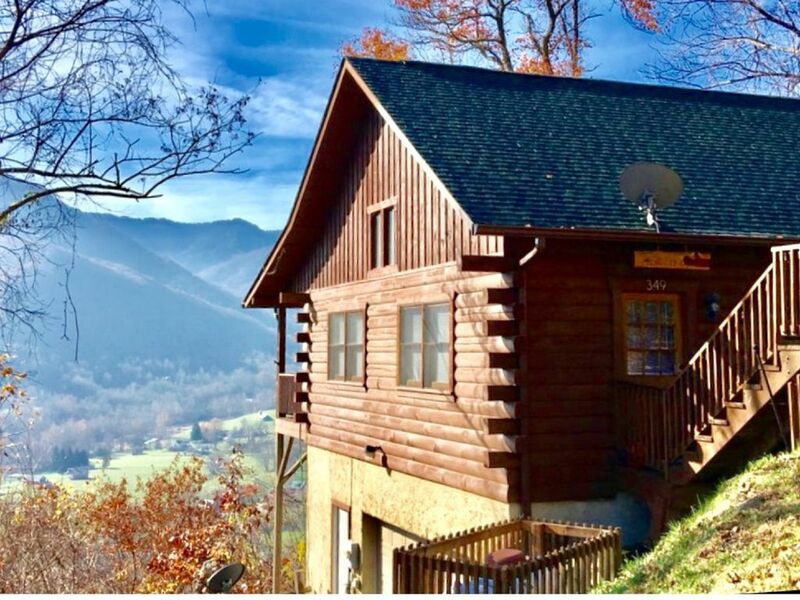 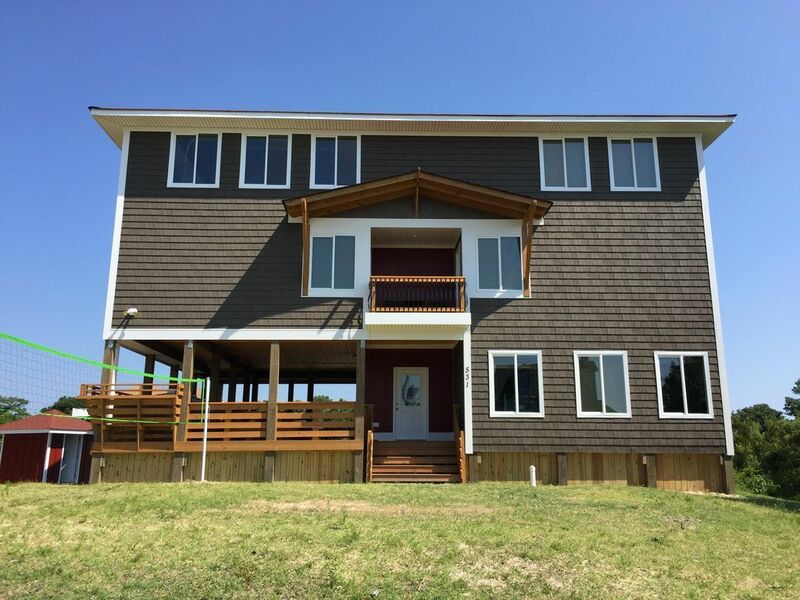 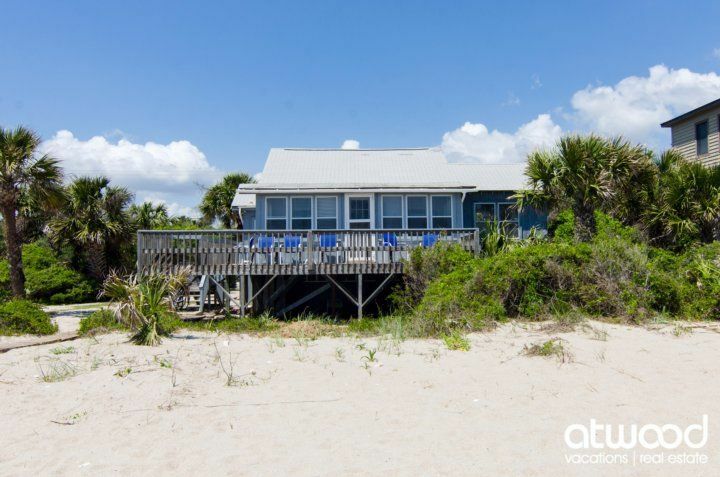 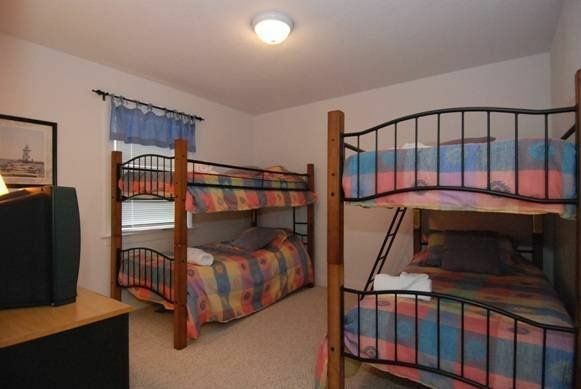 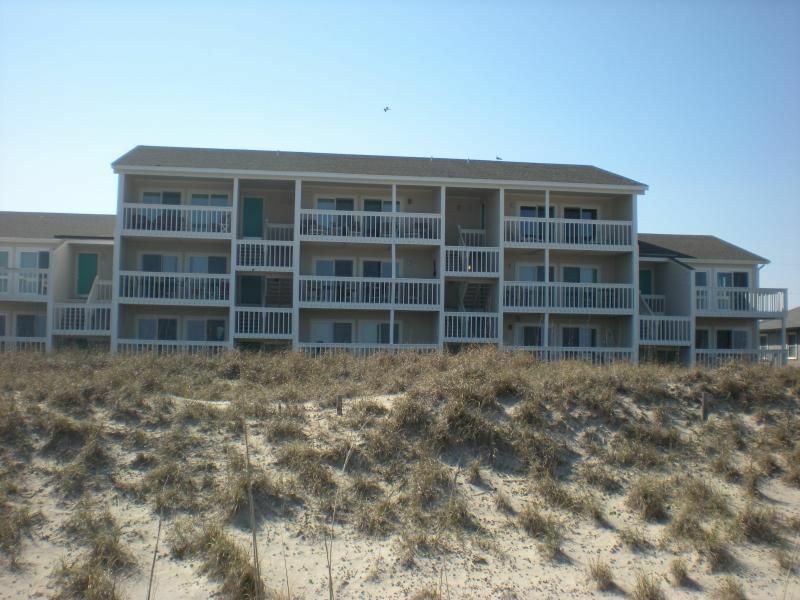 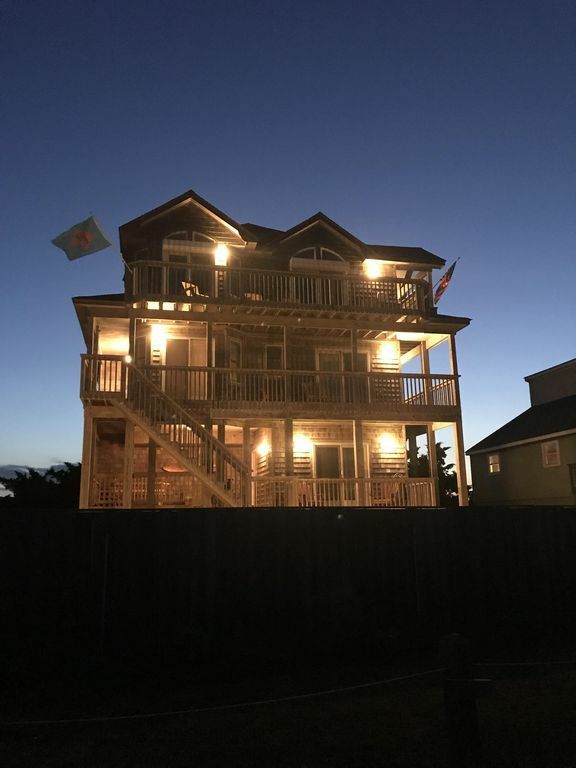 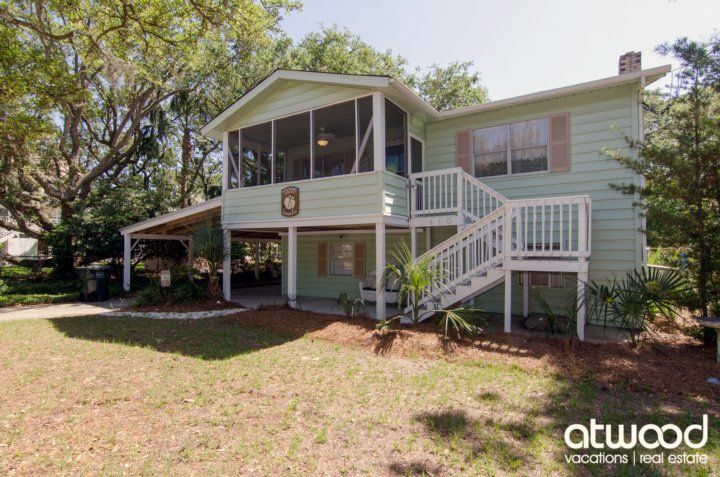 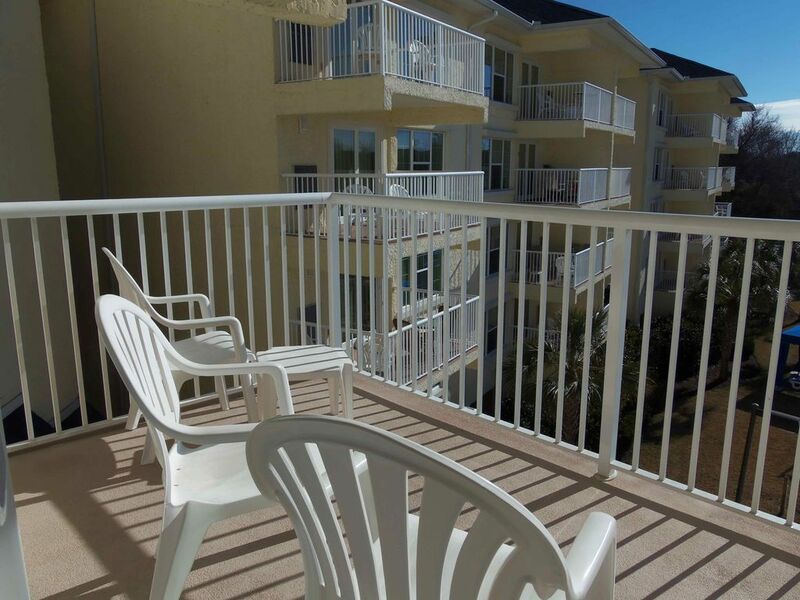 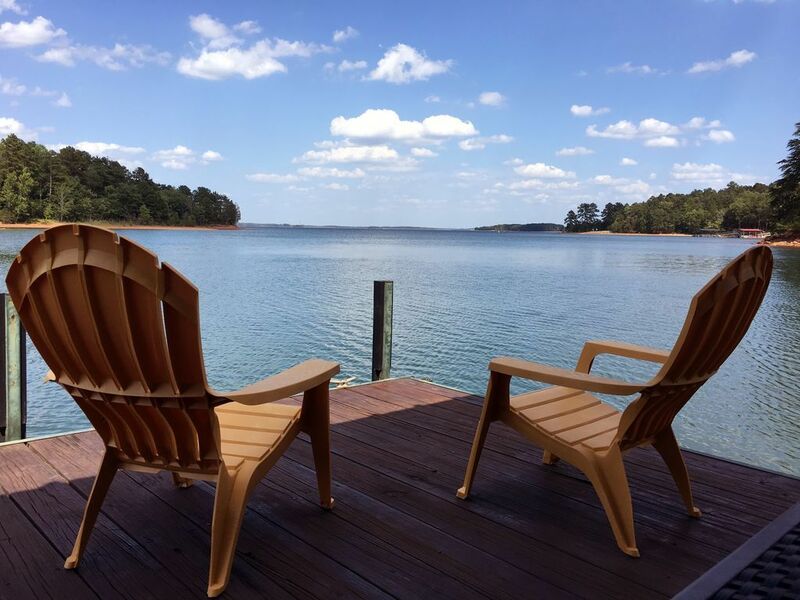 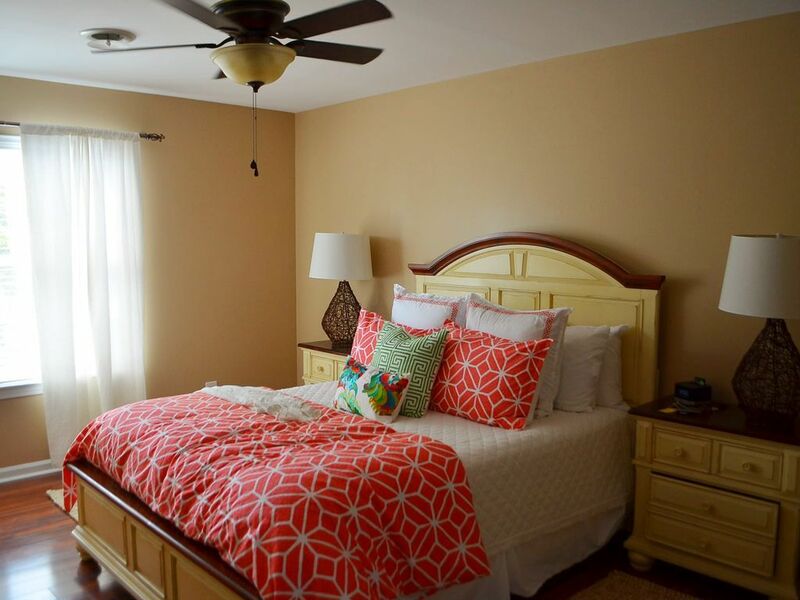 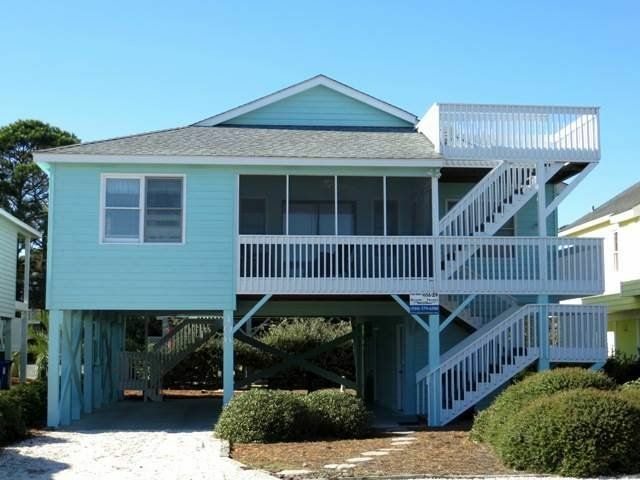 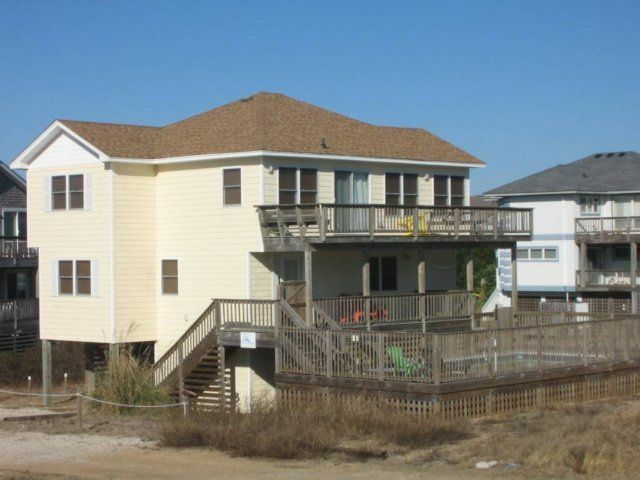 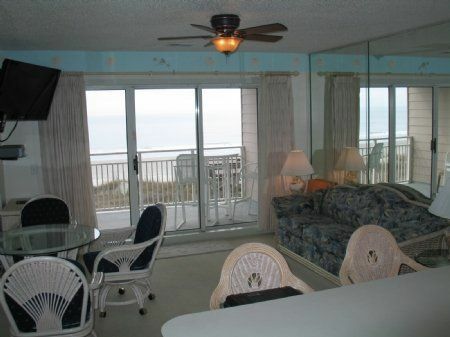 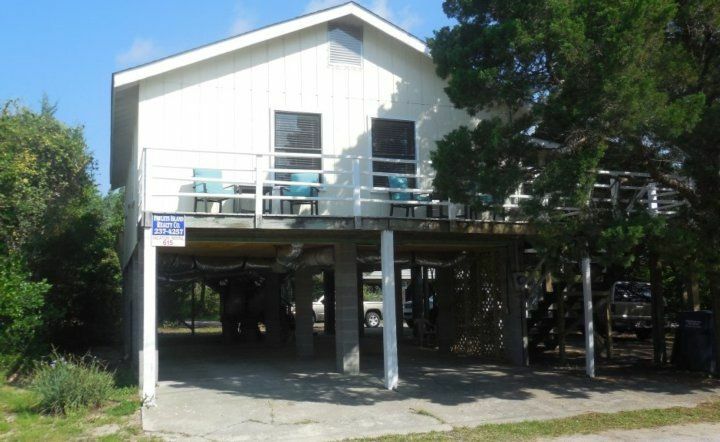 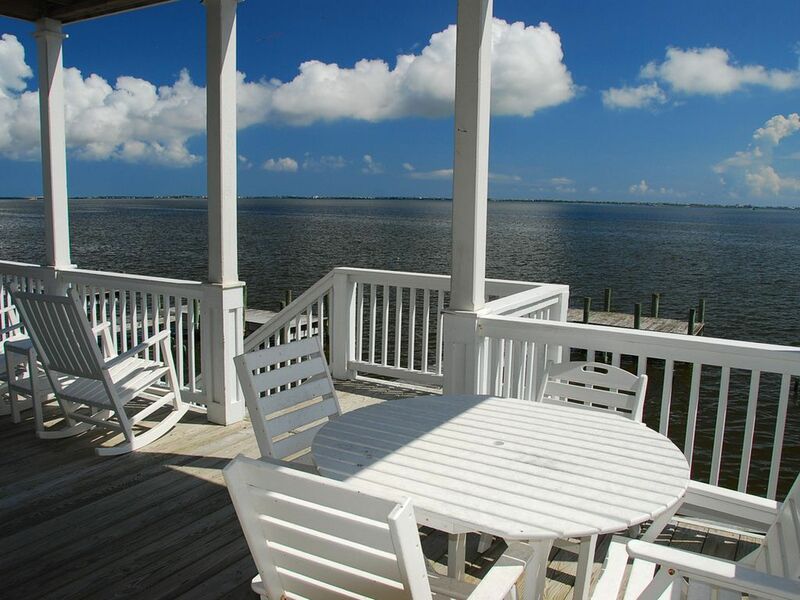 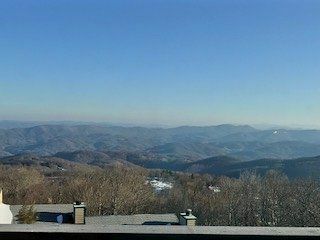 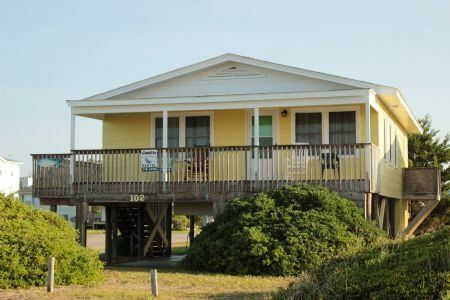 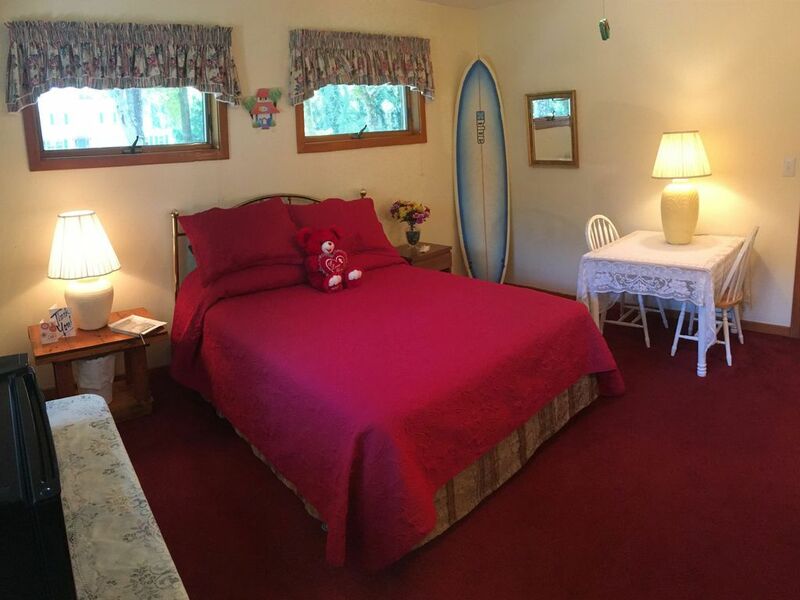 There are a number of areas throughout the oceanfront vacation rental home that facilitate quiet retreat or blow-out fun for a larger group. 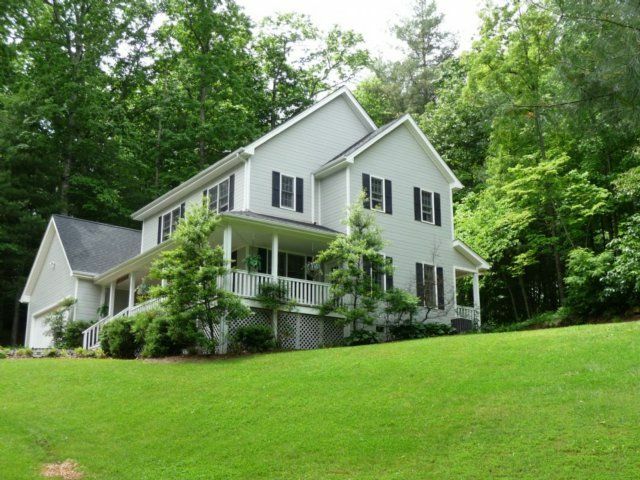 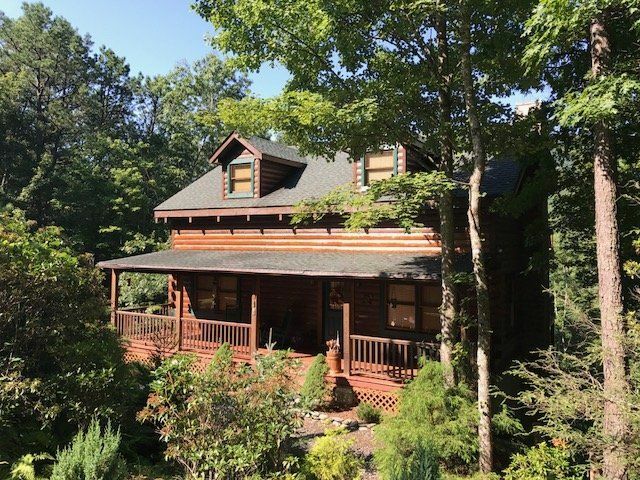 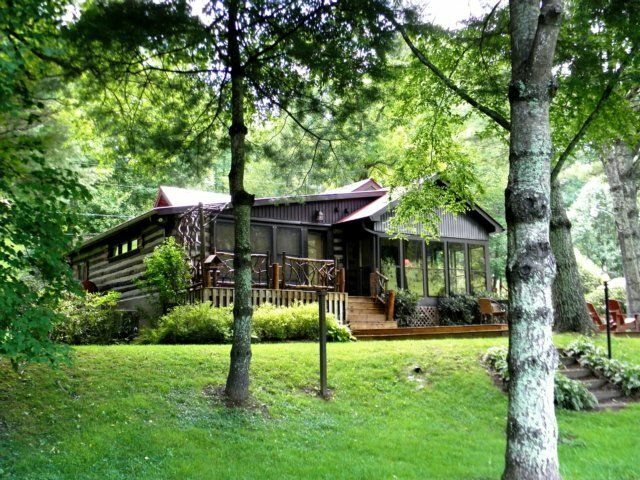 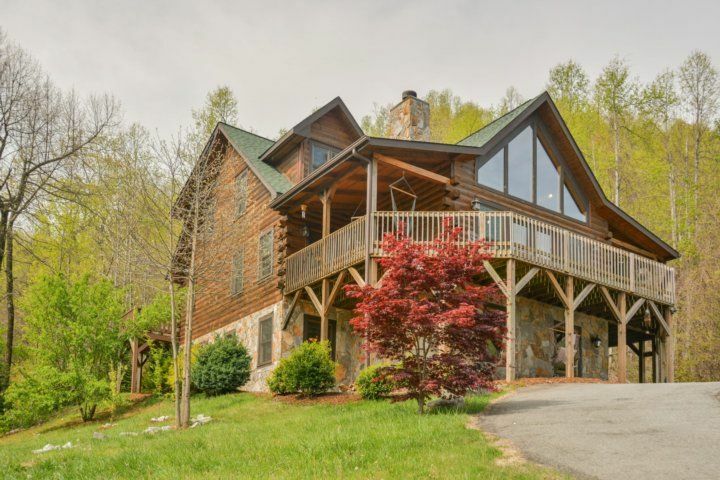 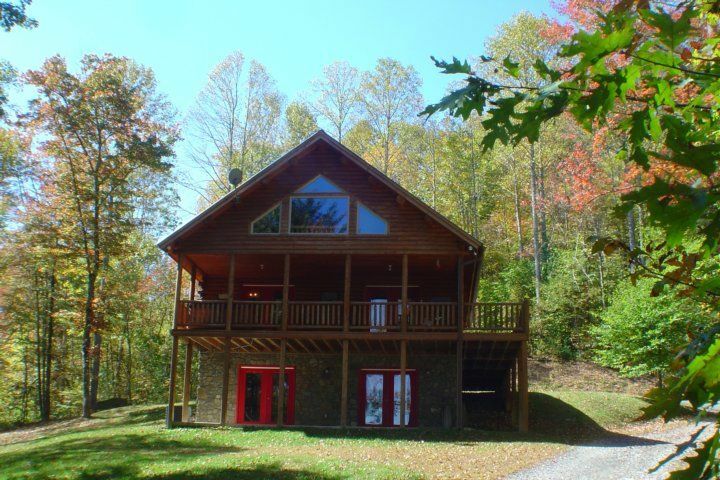 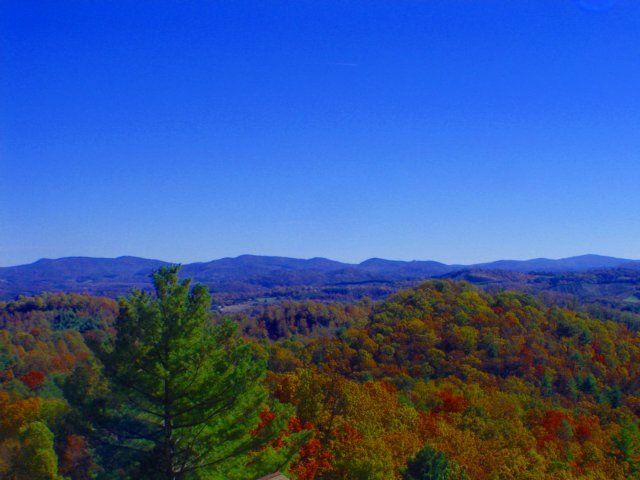 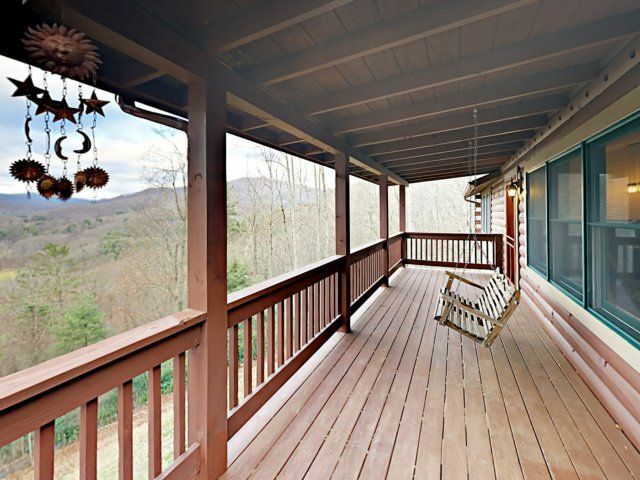 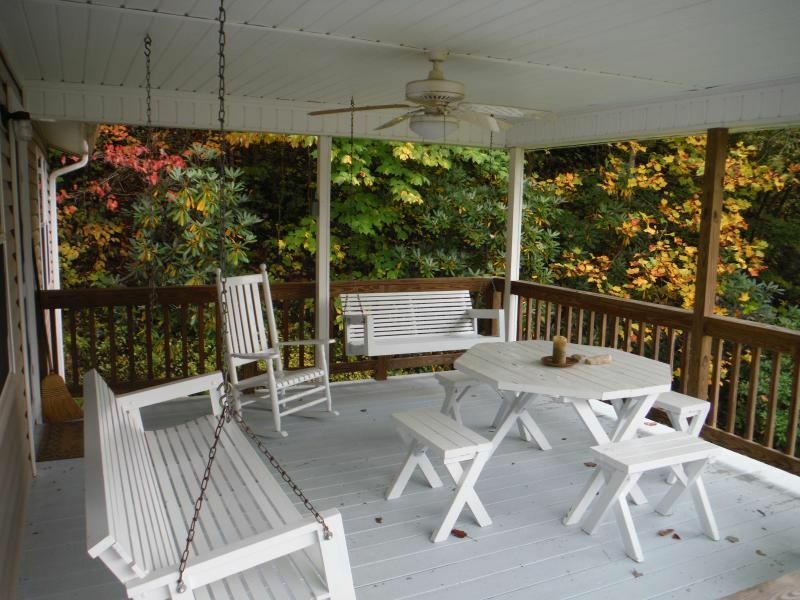 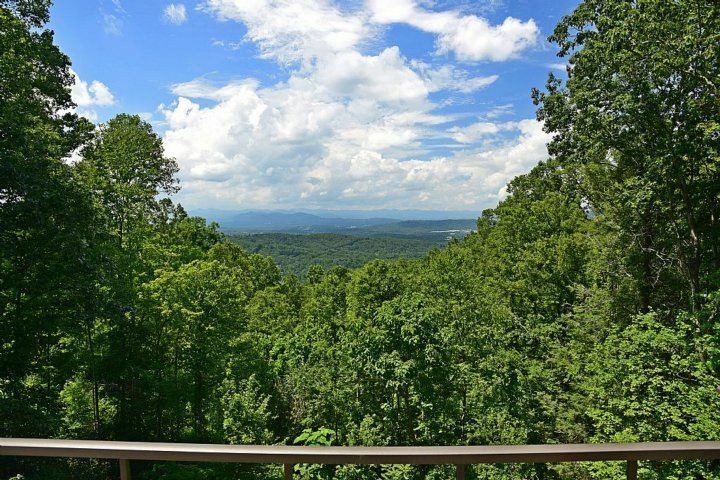 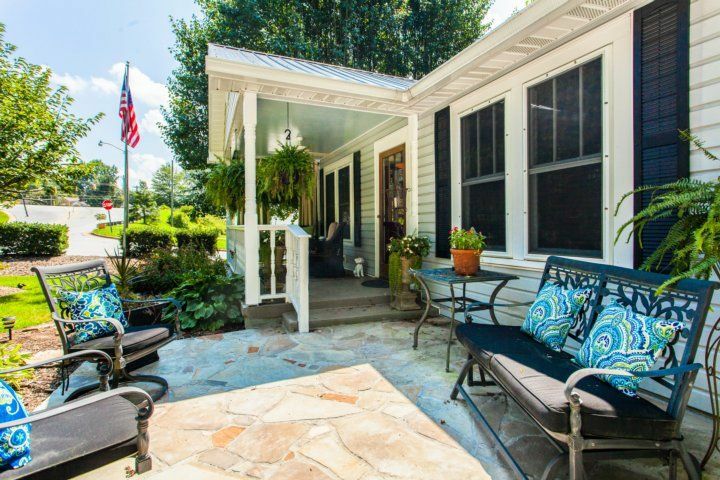 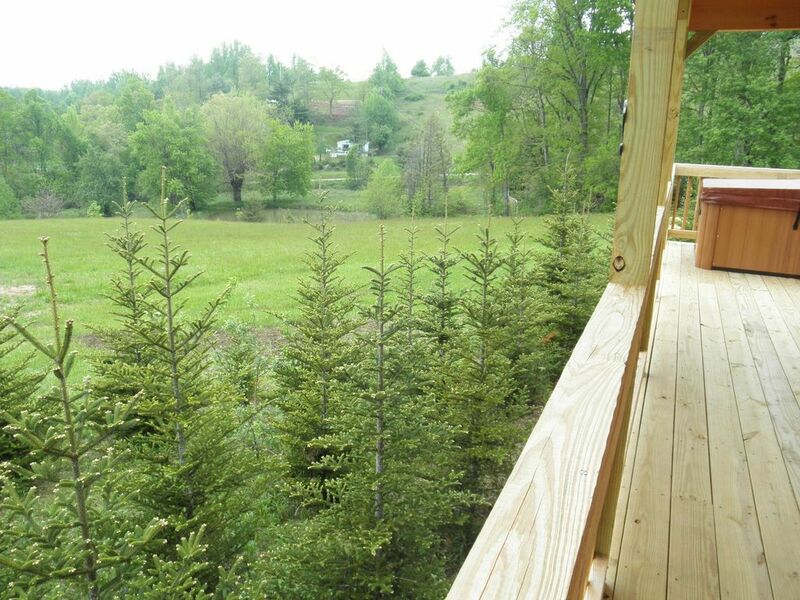 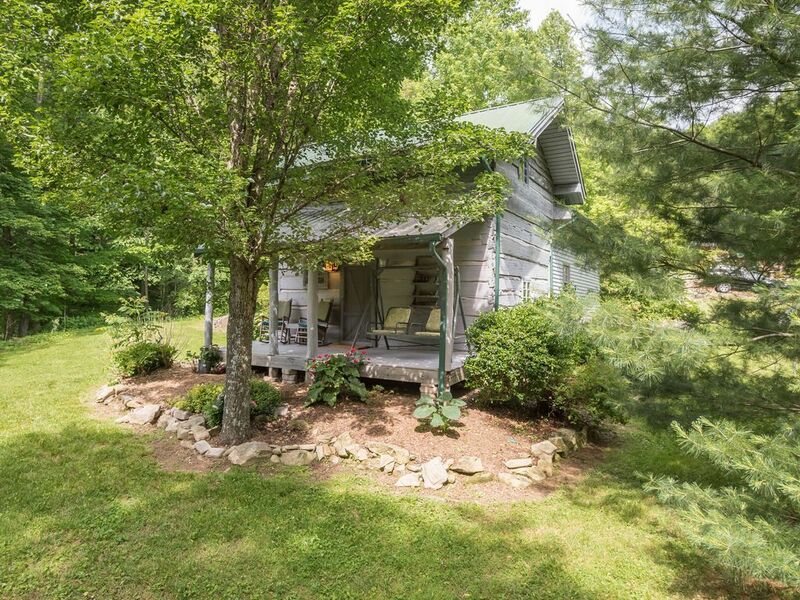 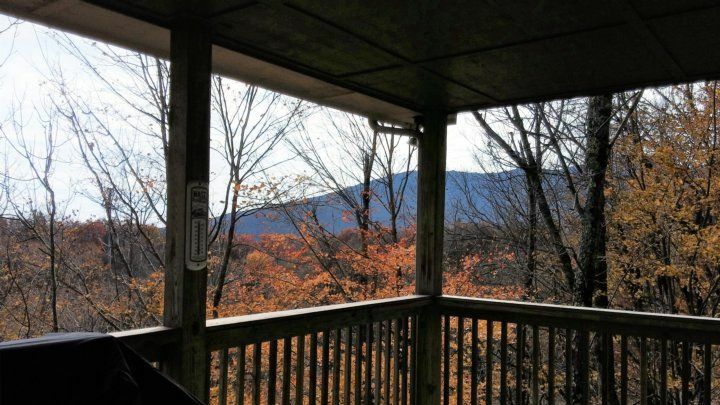 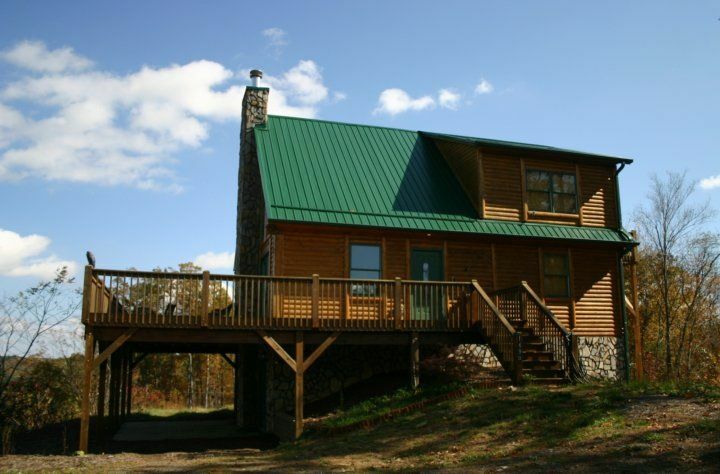 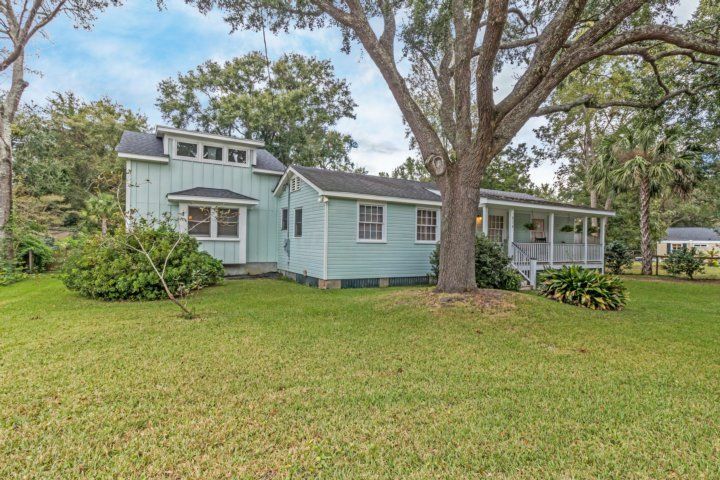 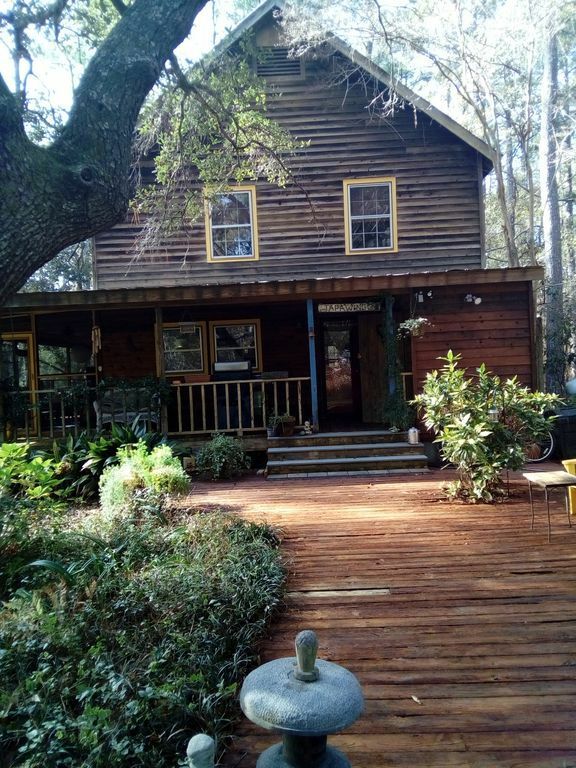 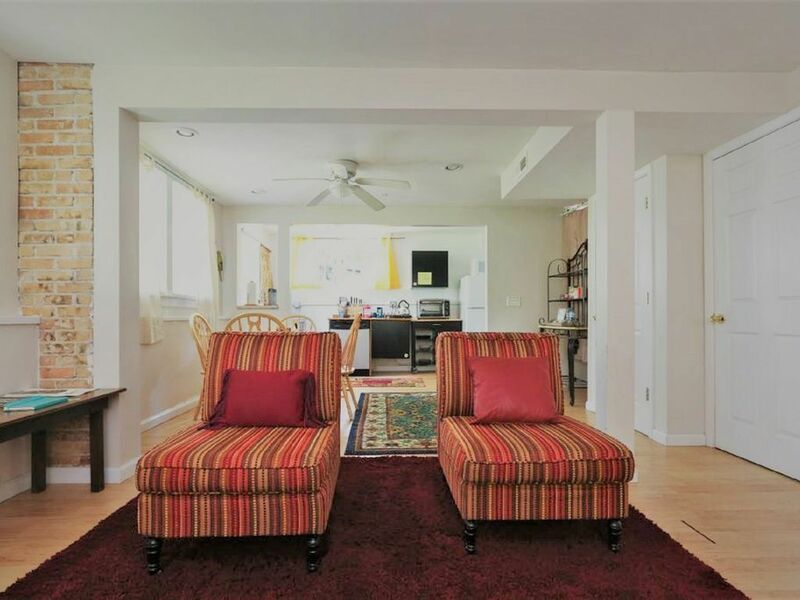 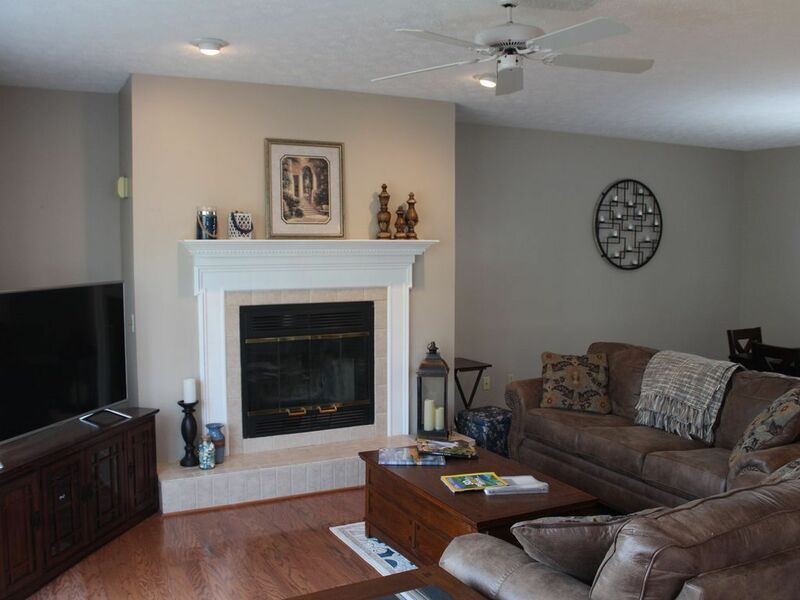 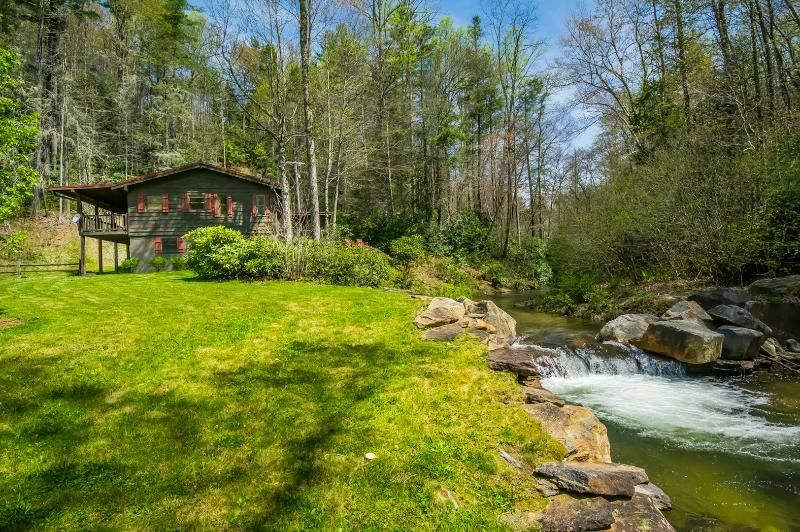 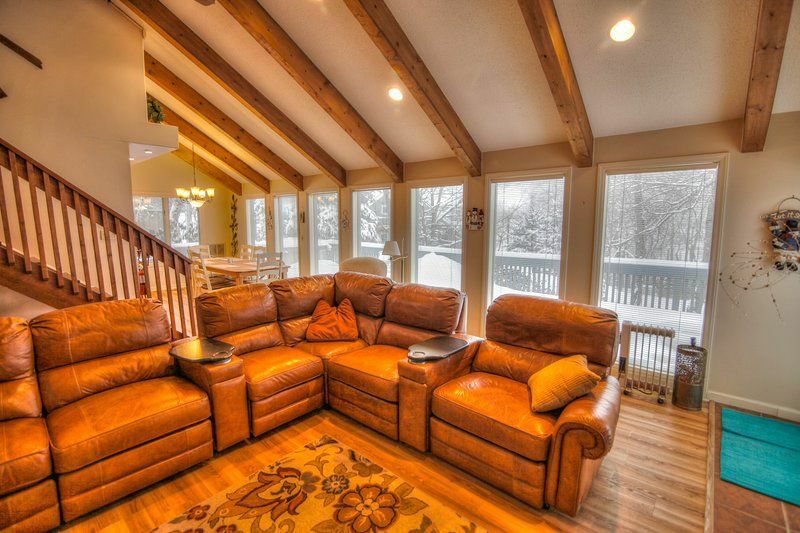 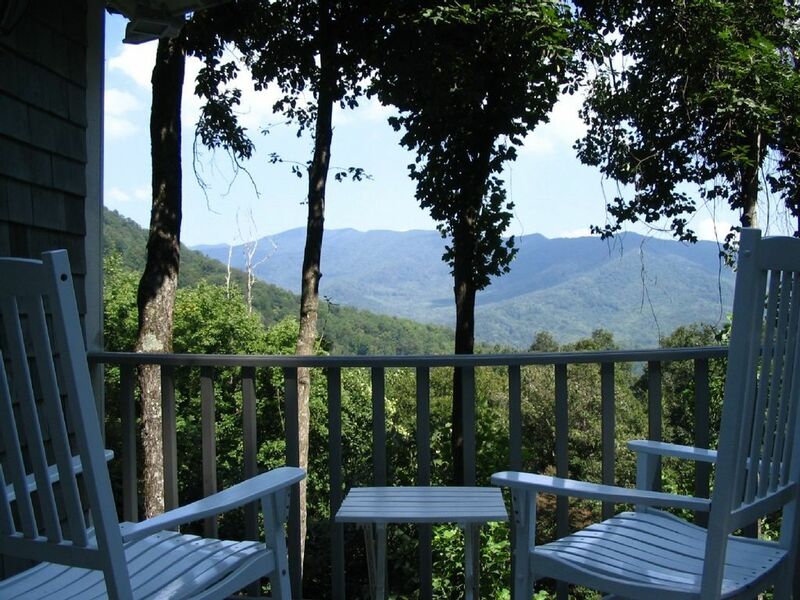 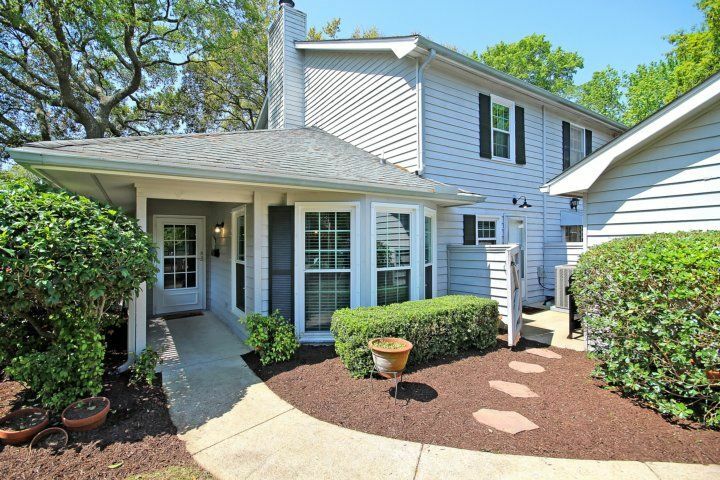 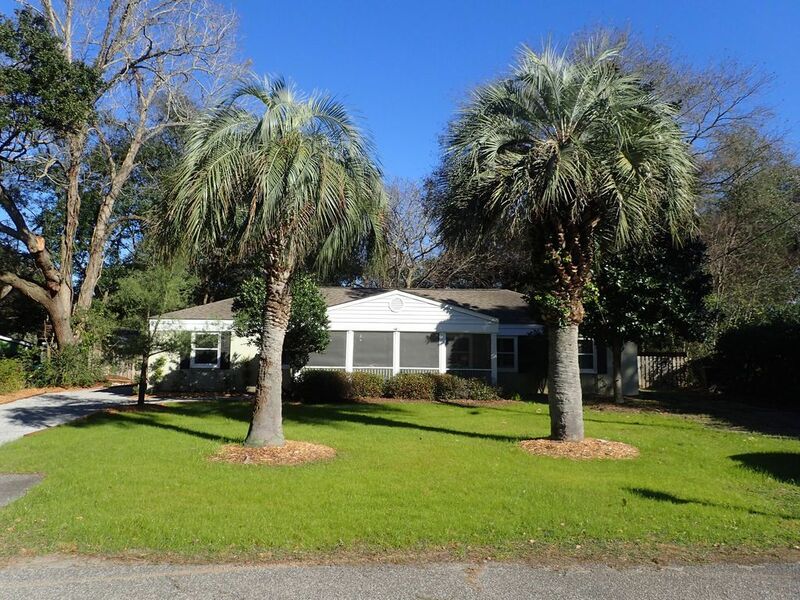 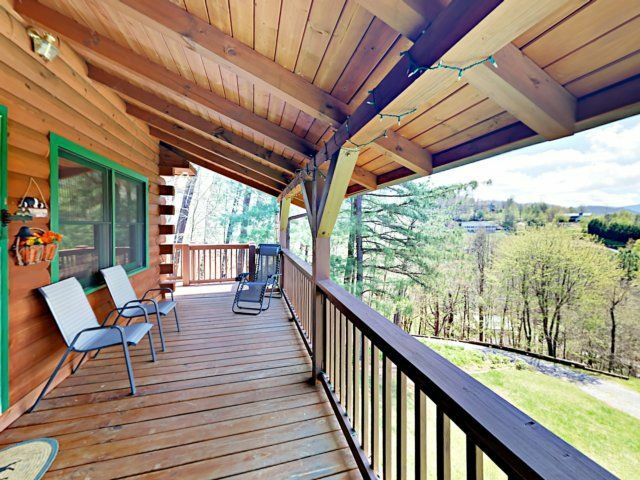 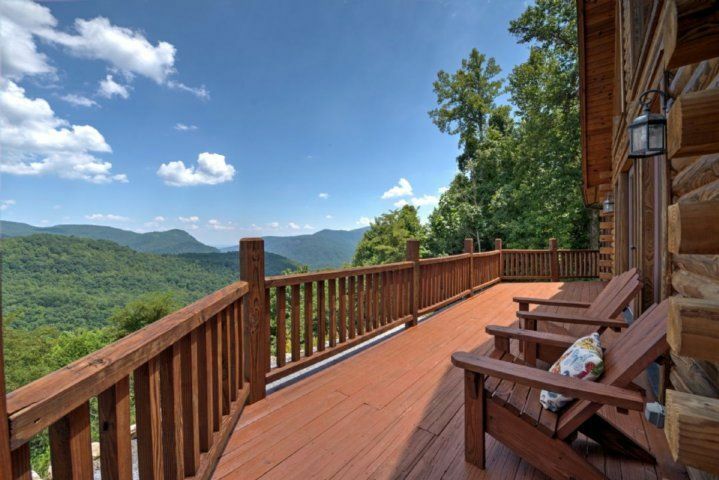 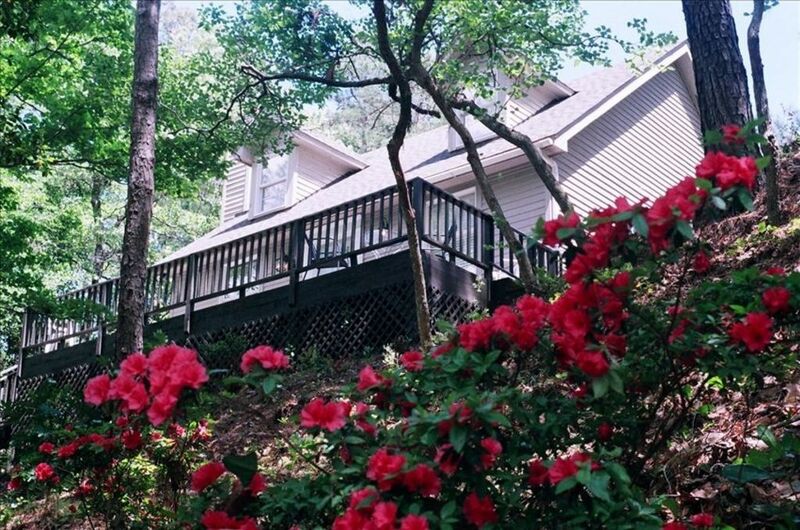 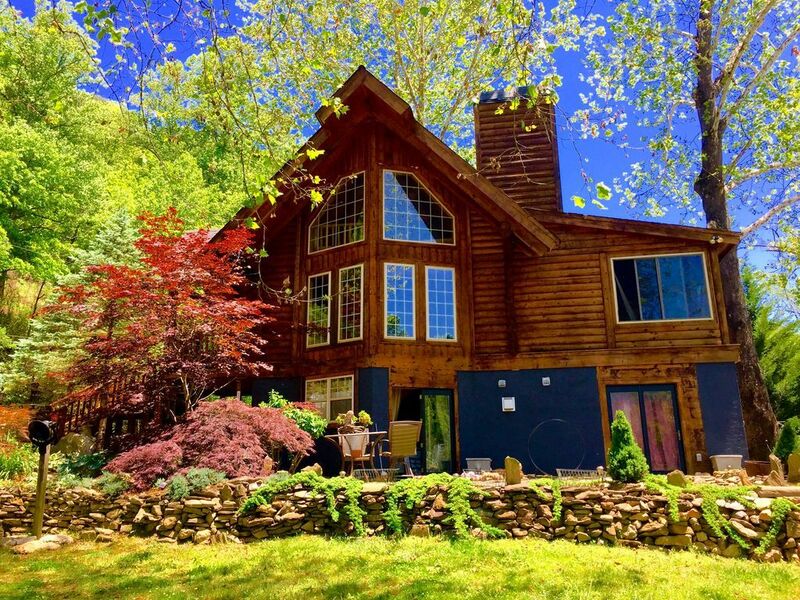 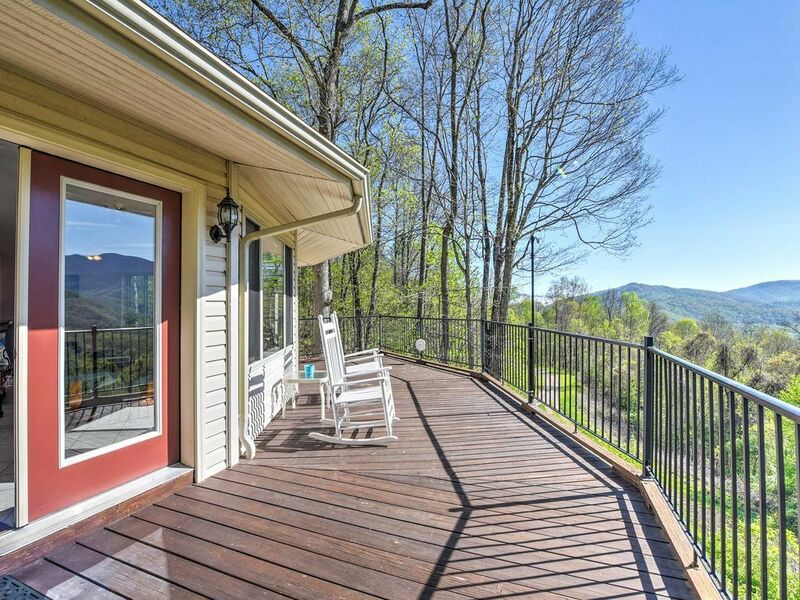 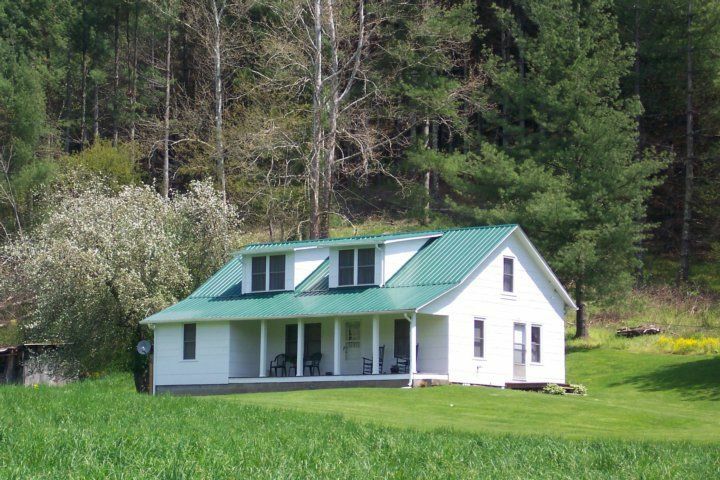 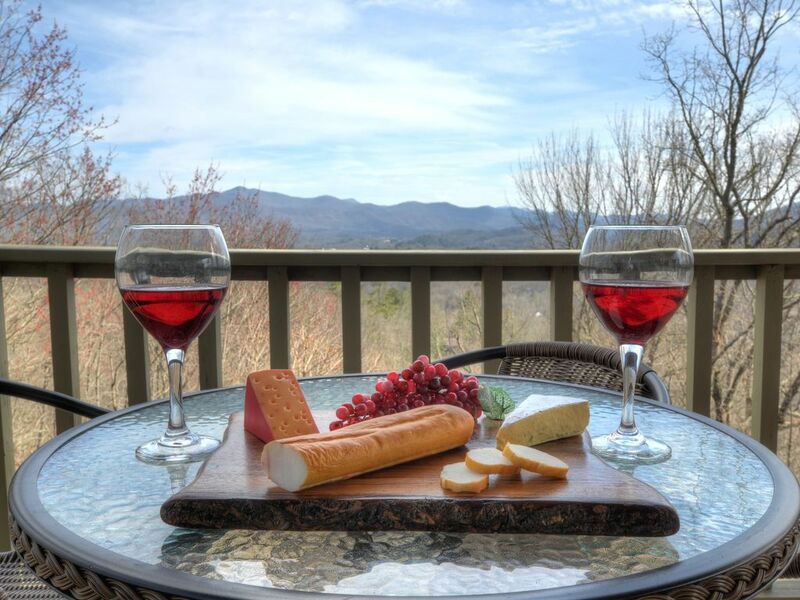 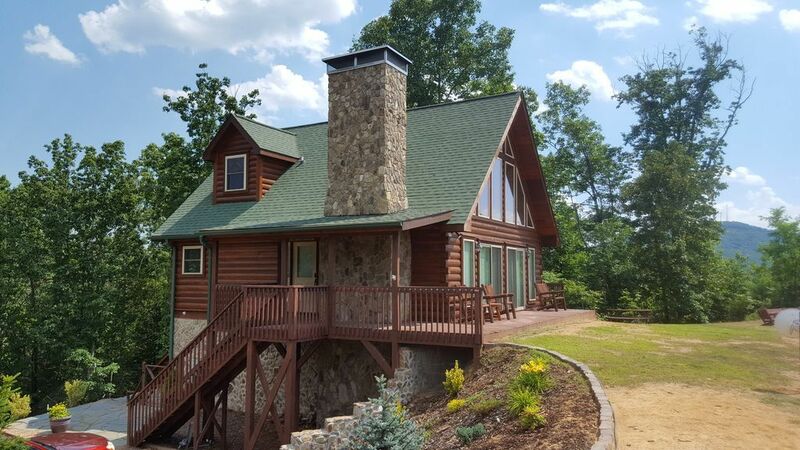 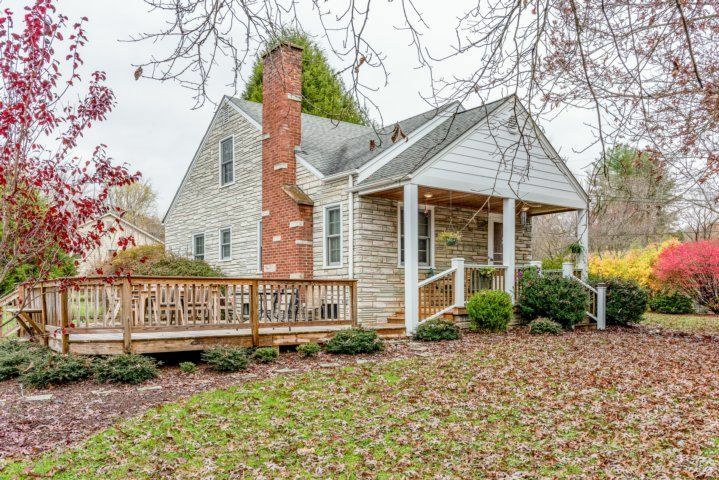 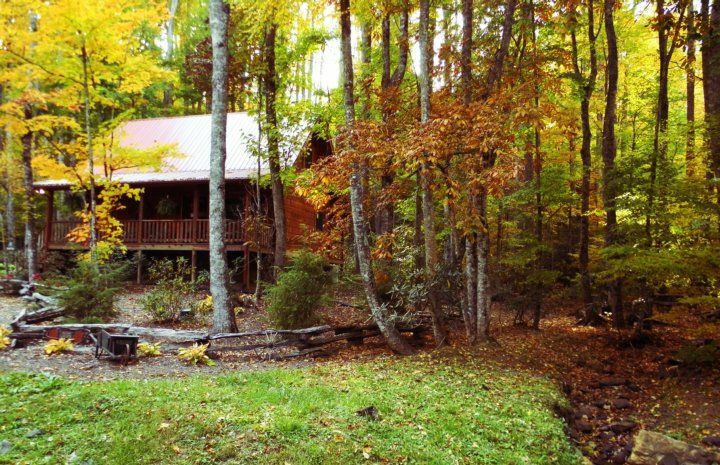 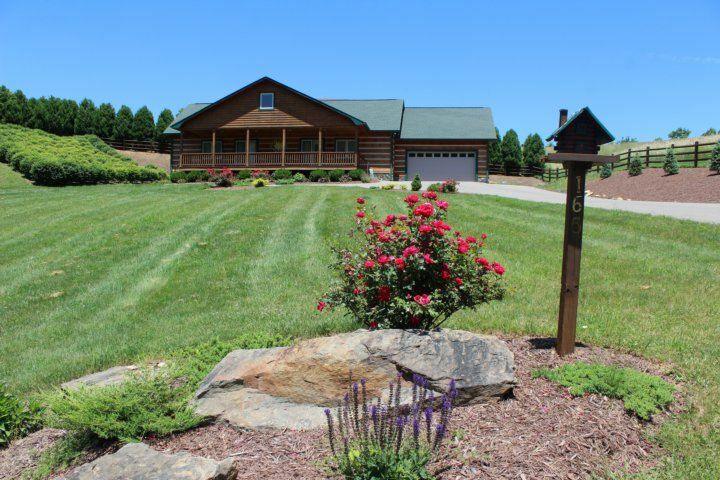 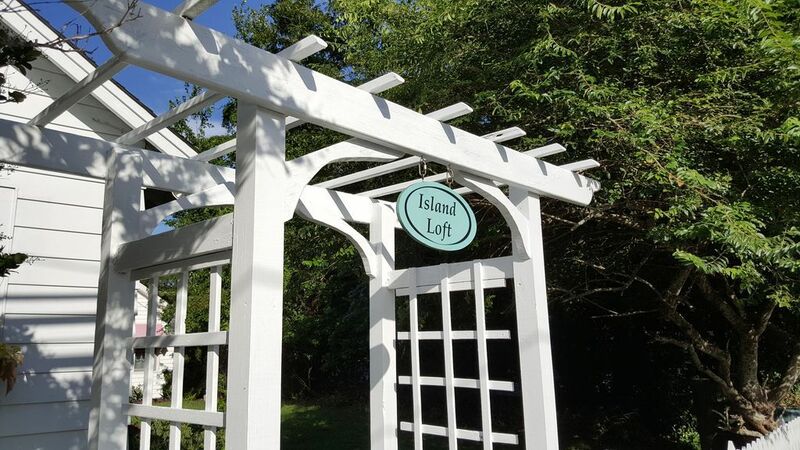 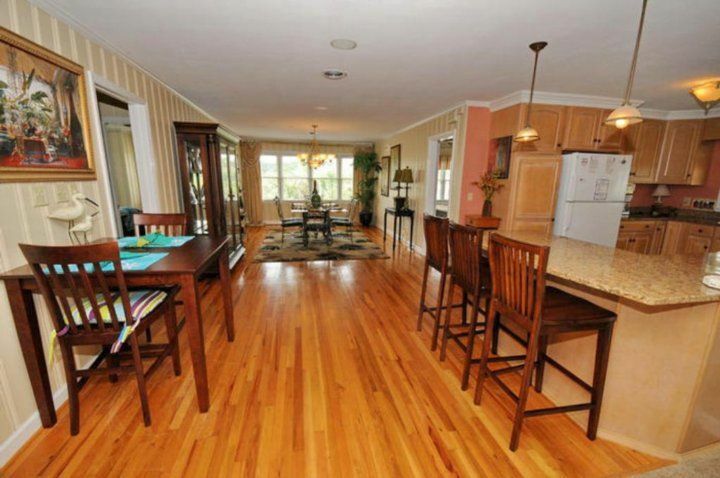 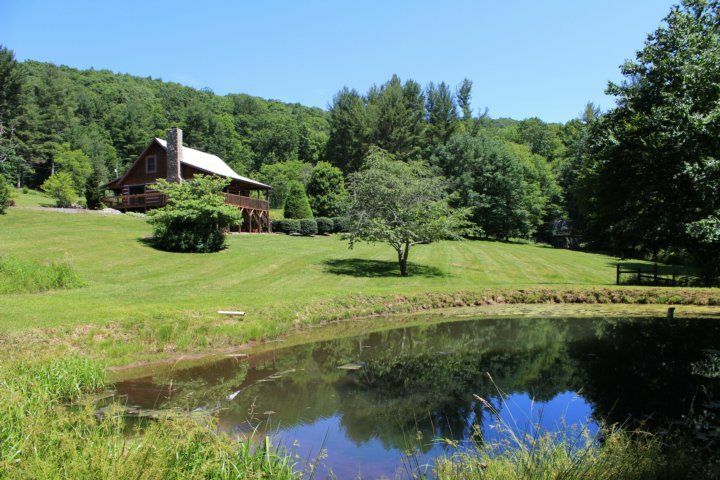 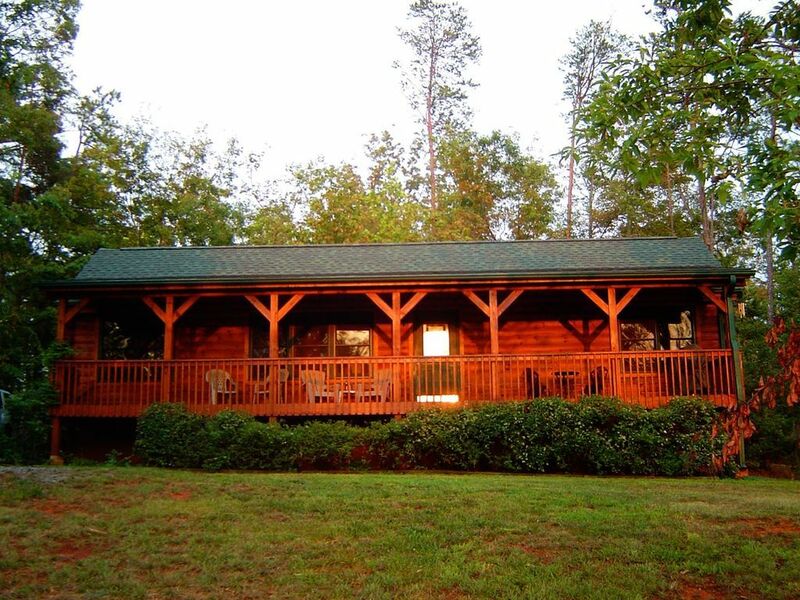 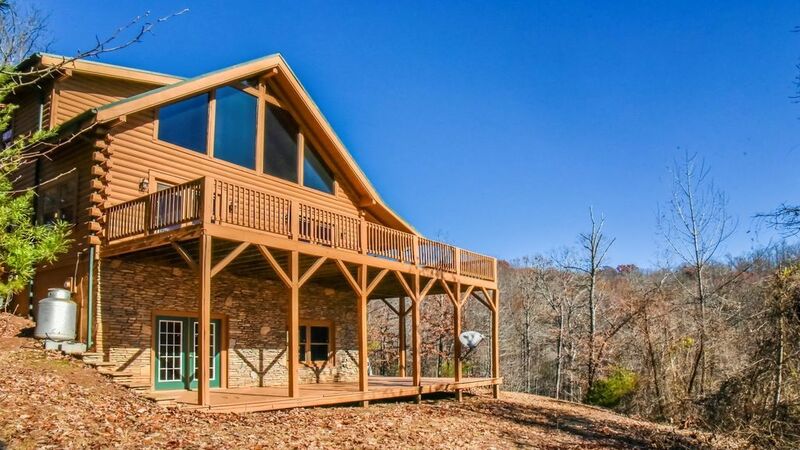 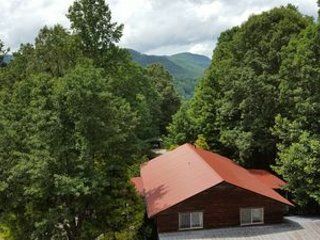 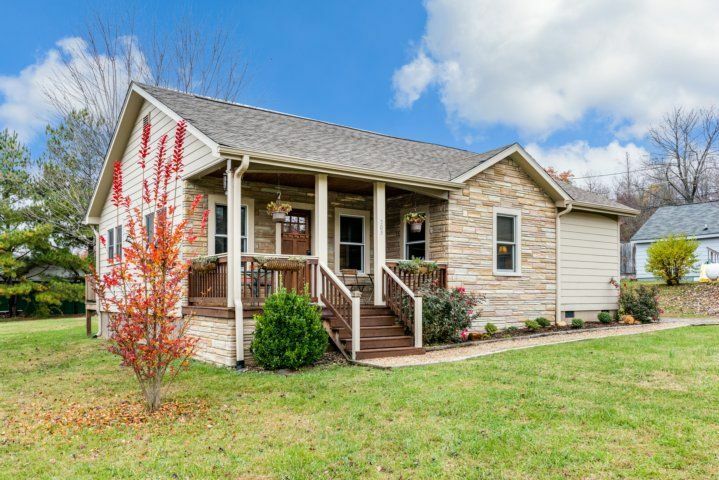 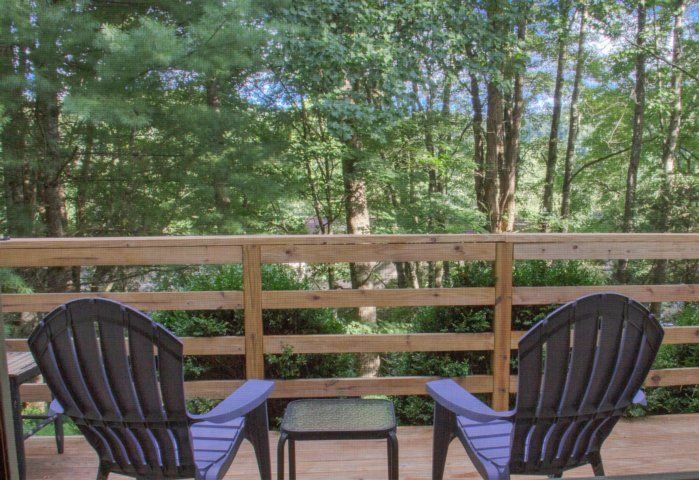 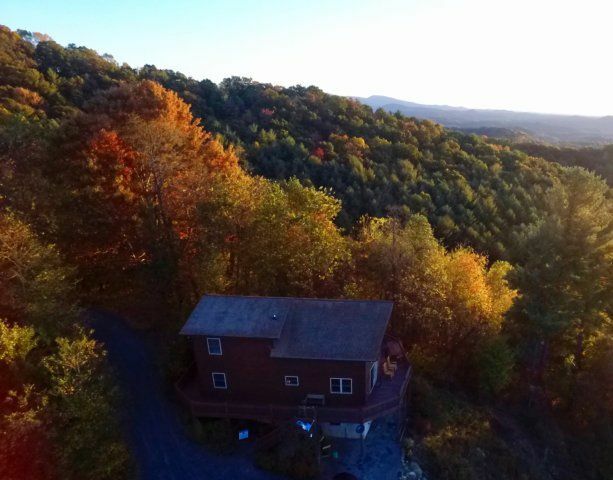 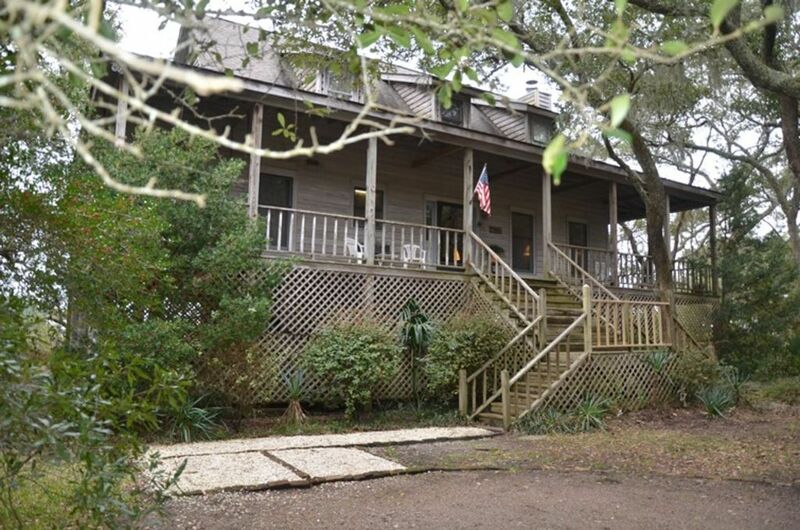 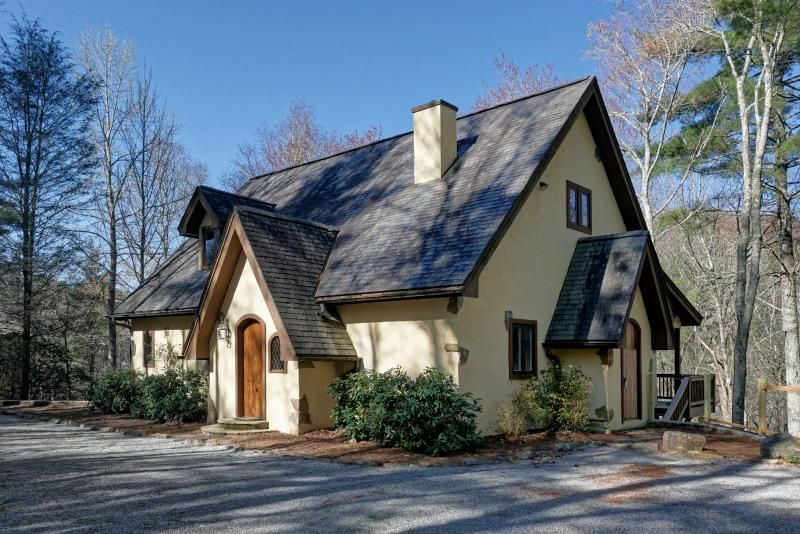 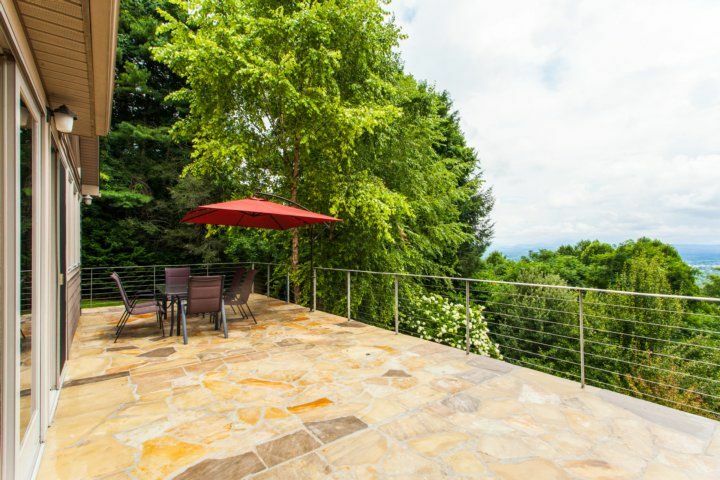 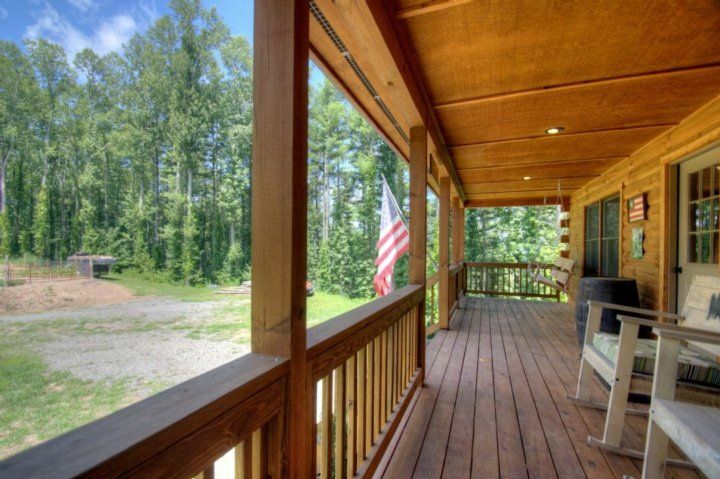 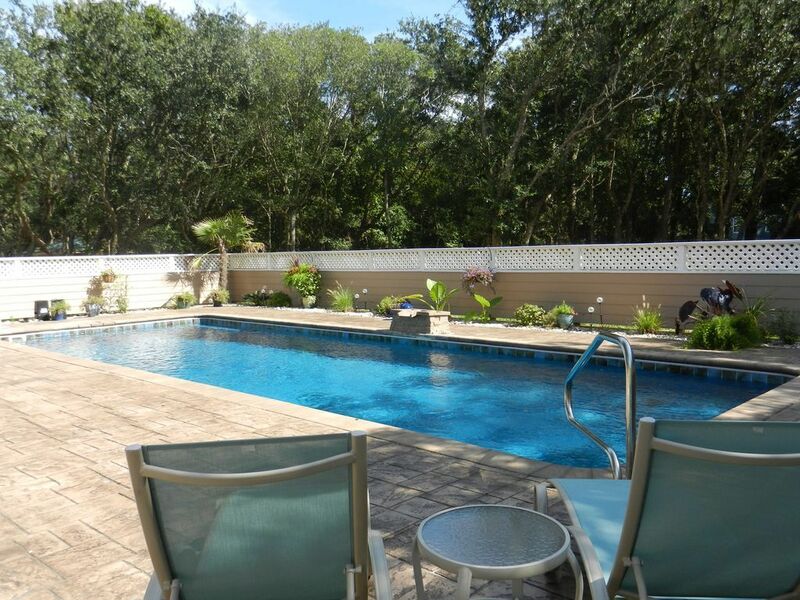 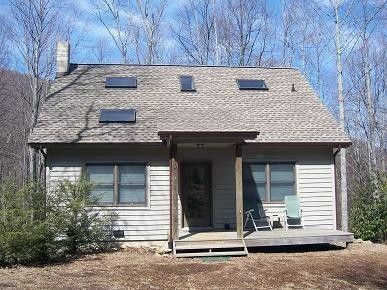 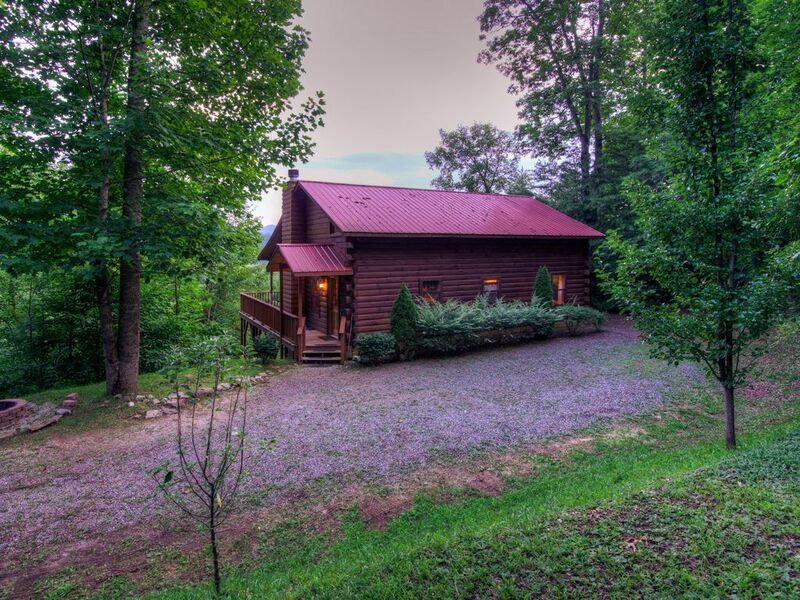 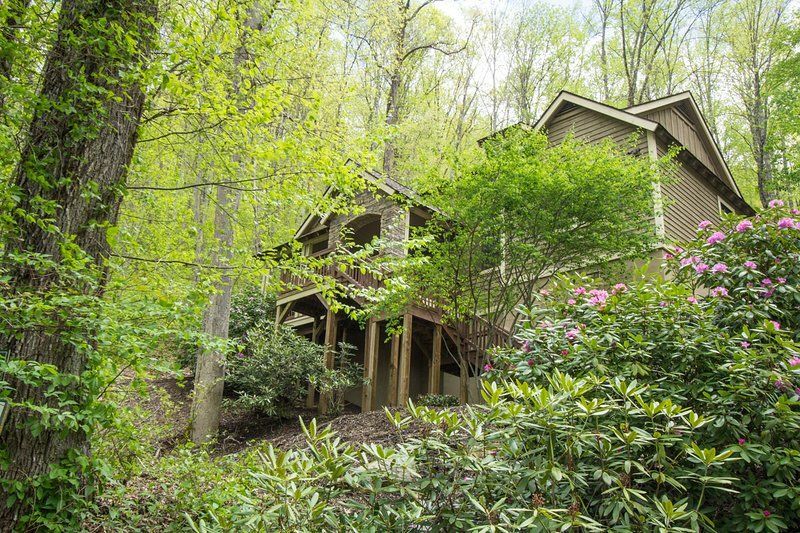 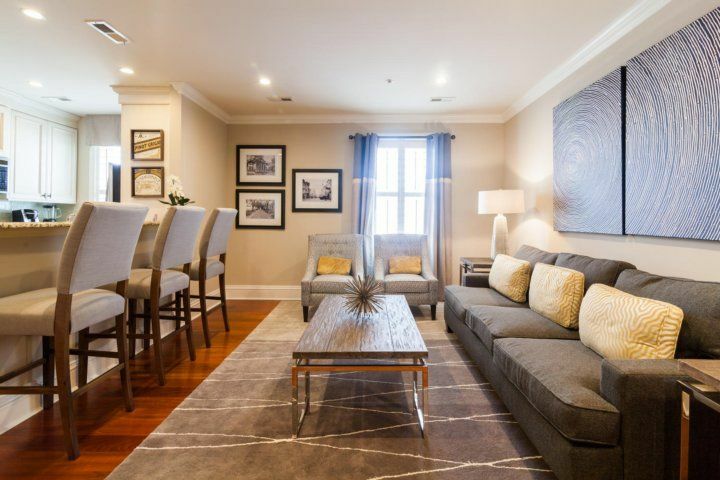 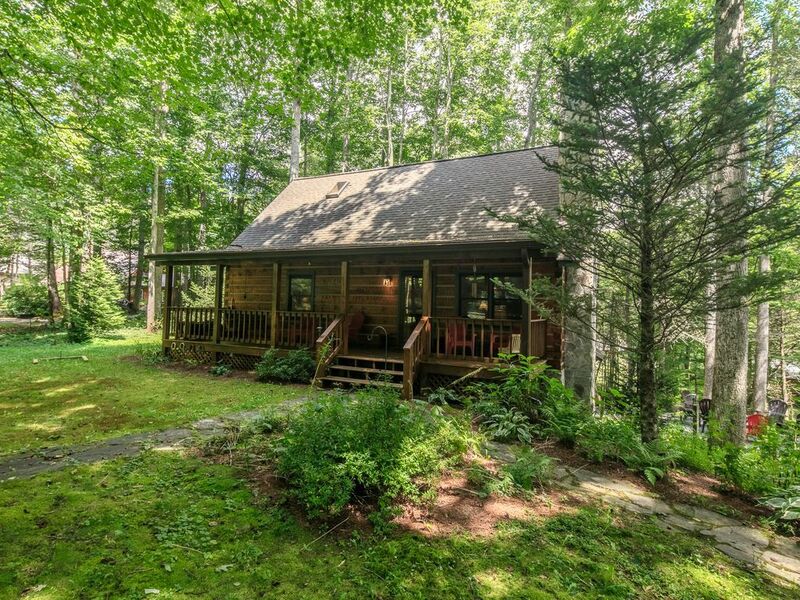 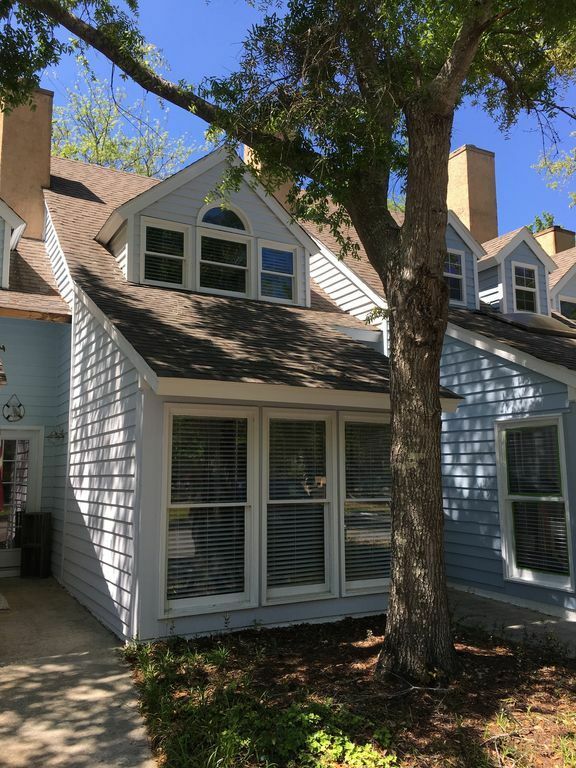 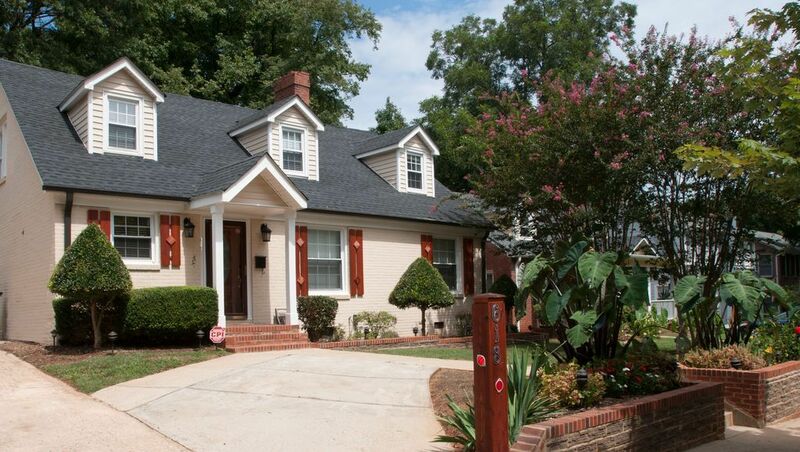 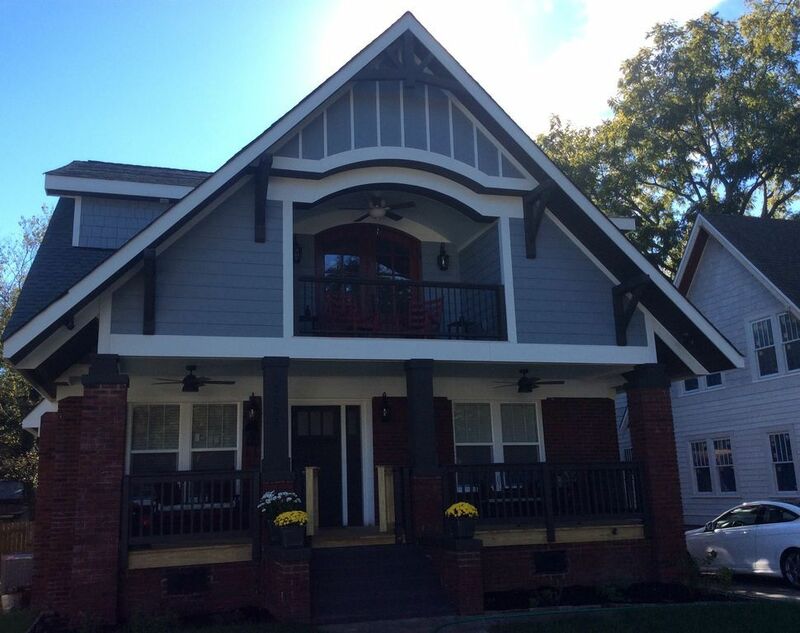 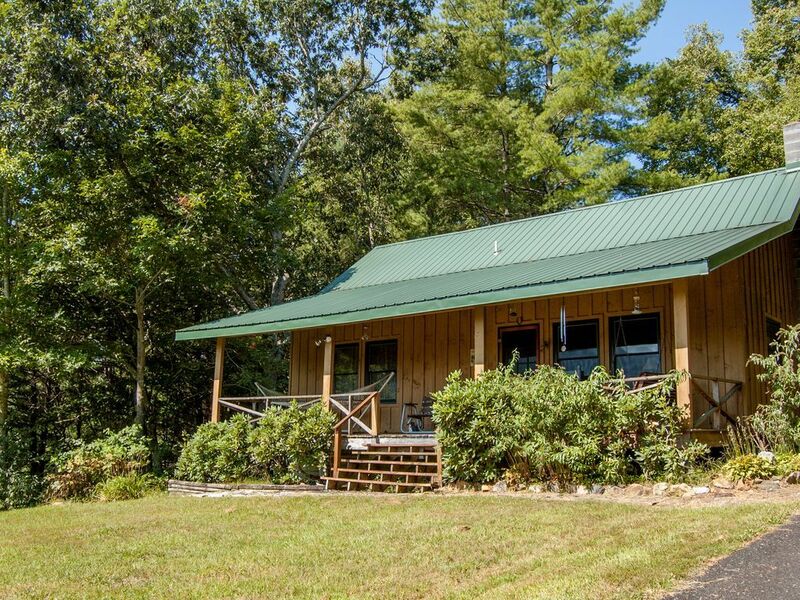 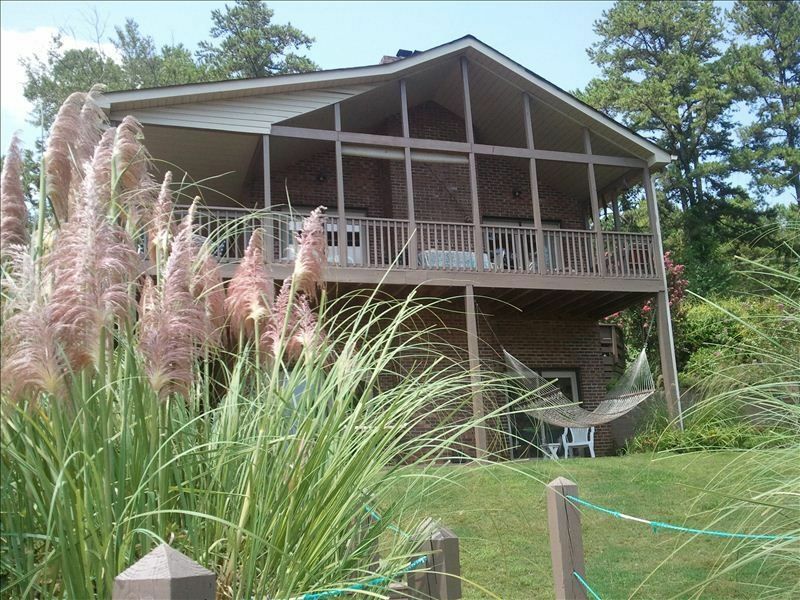 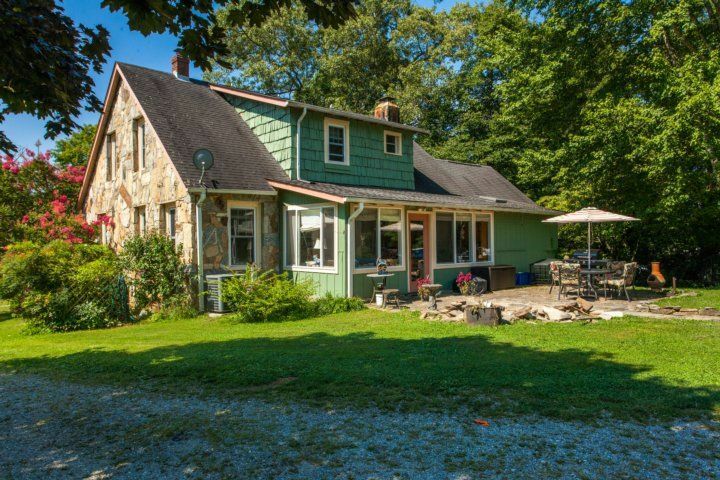 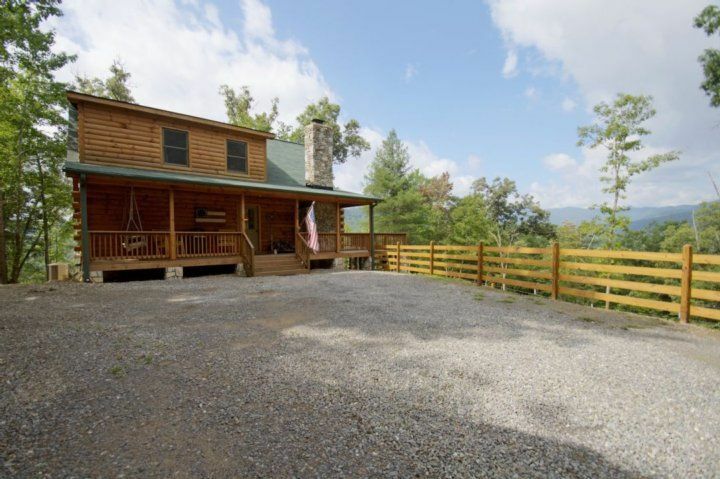 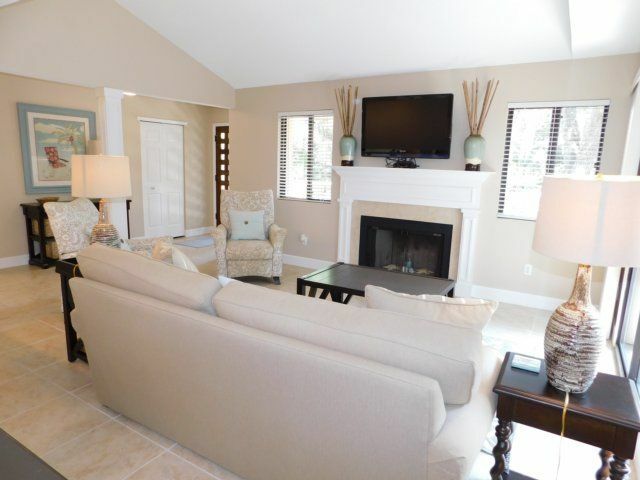 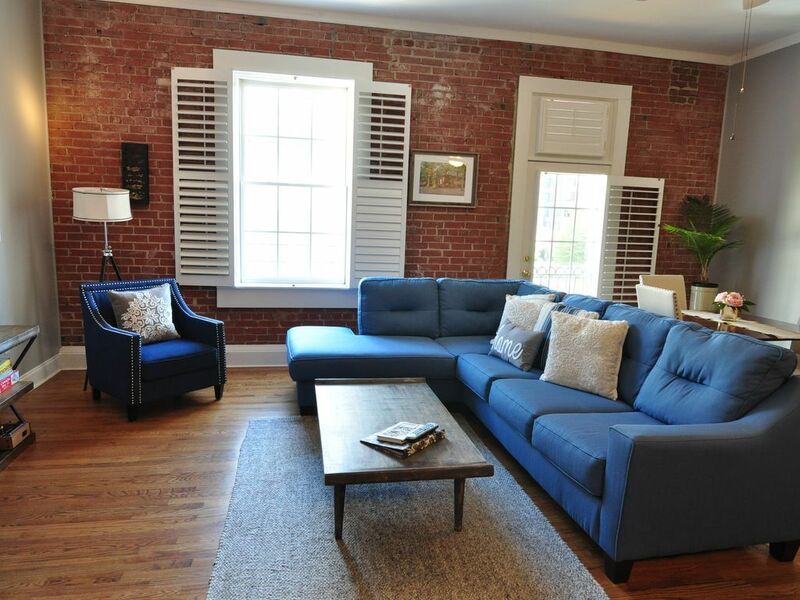 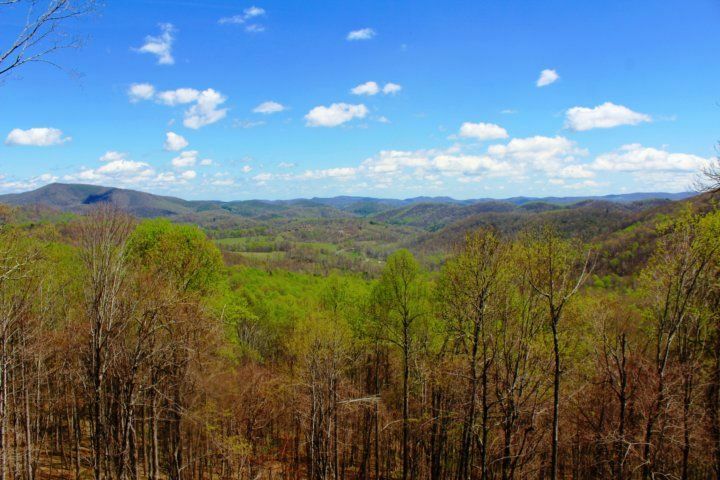 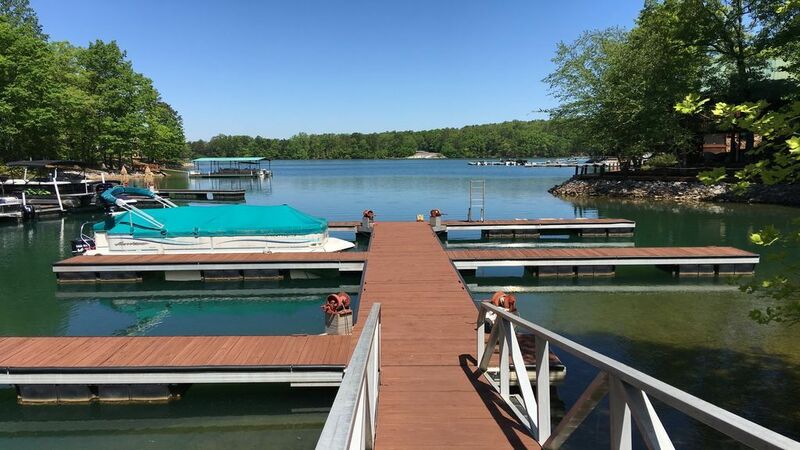 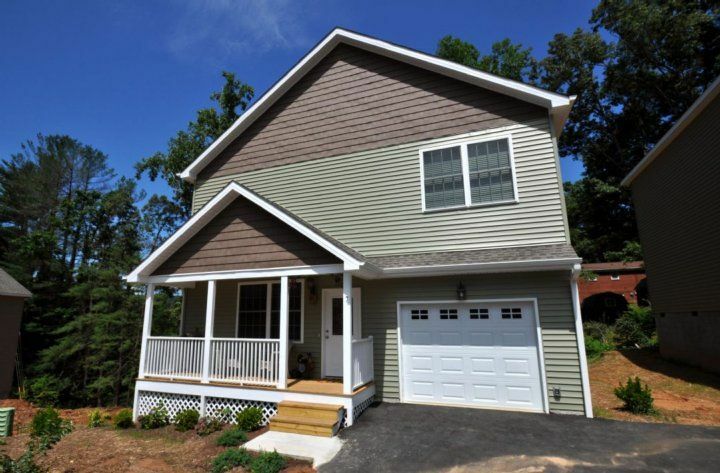 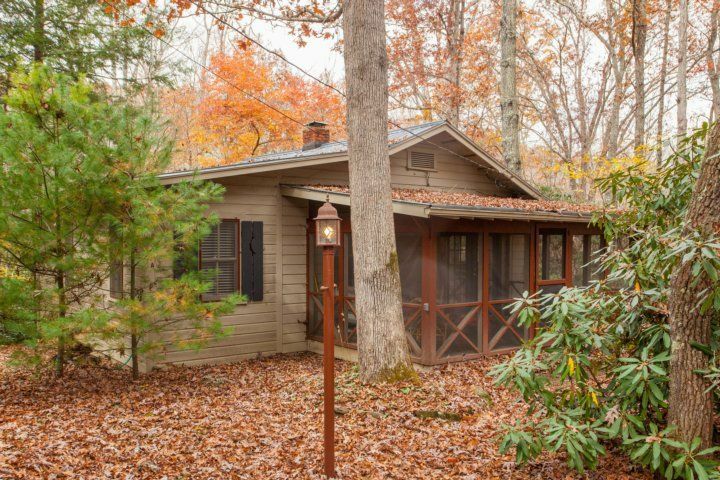 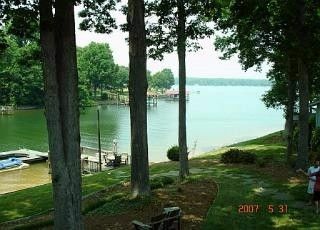 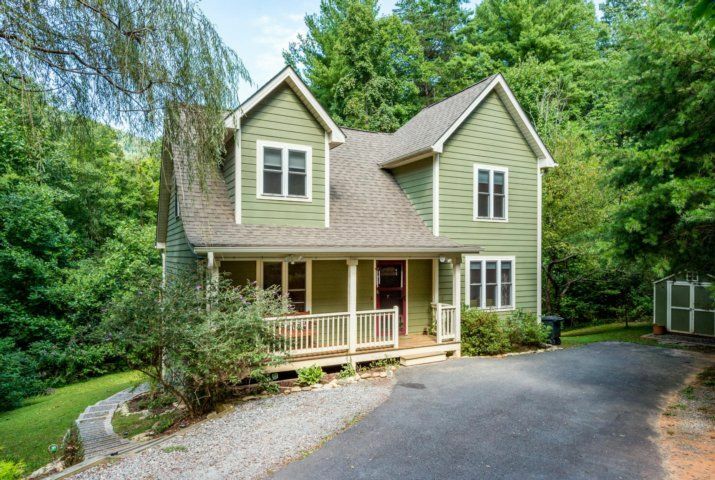 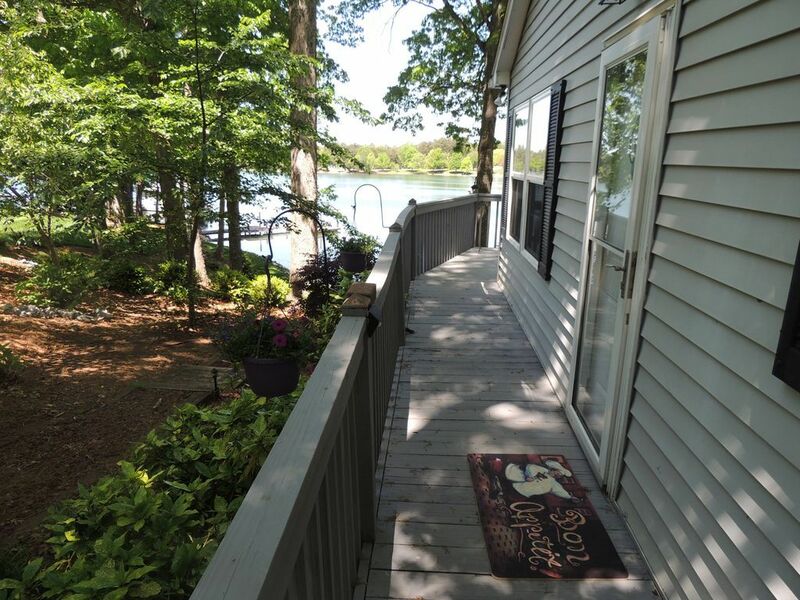 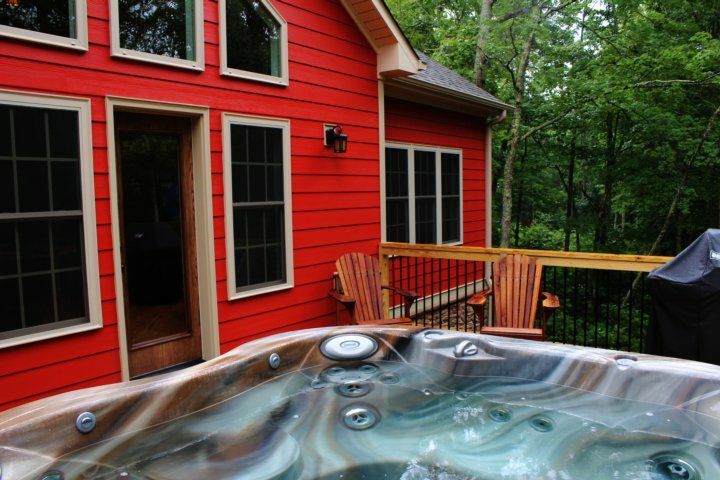 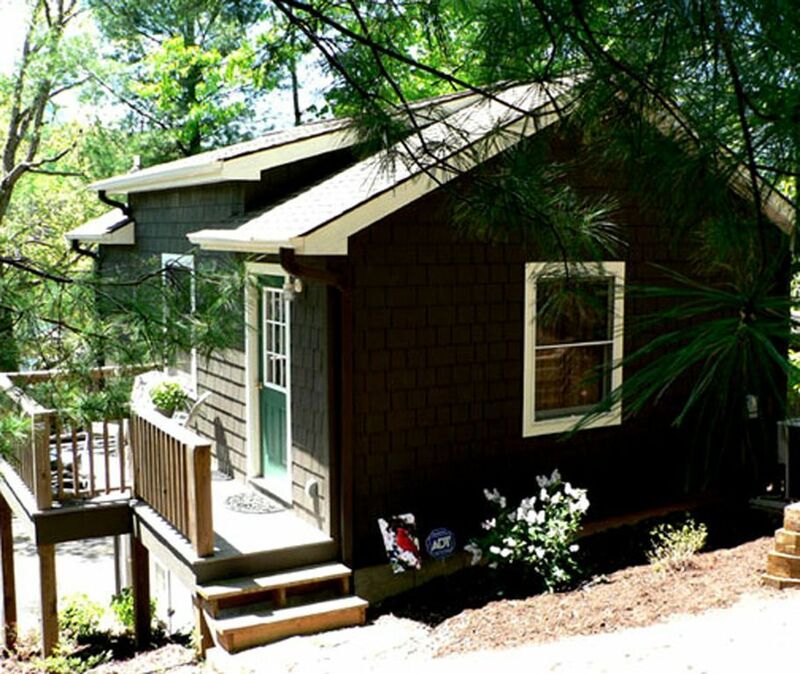 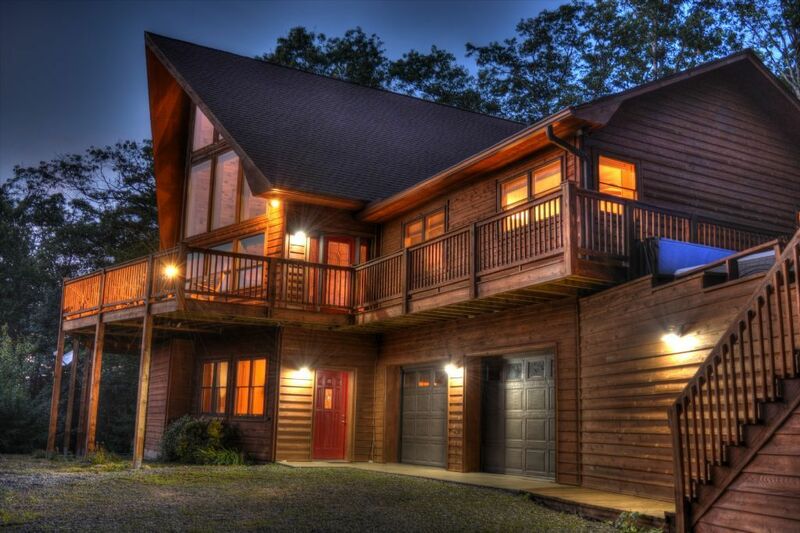 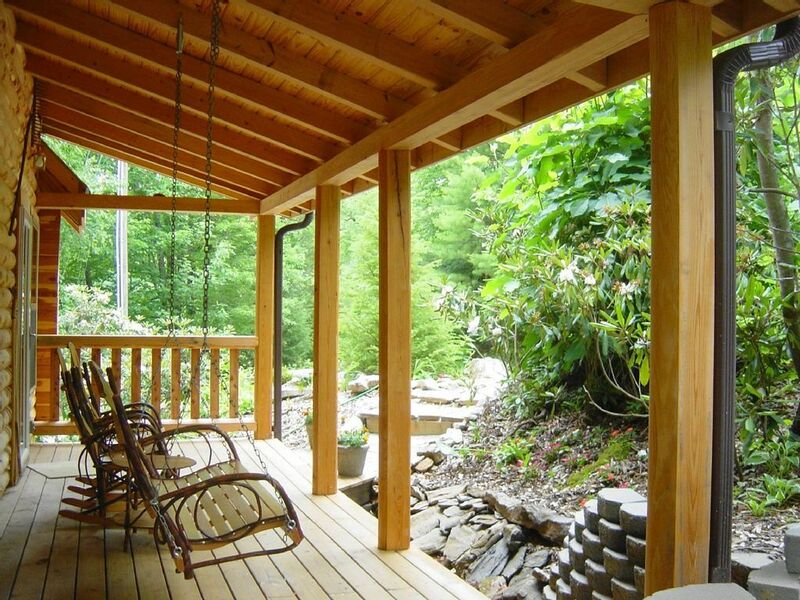 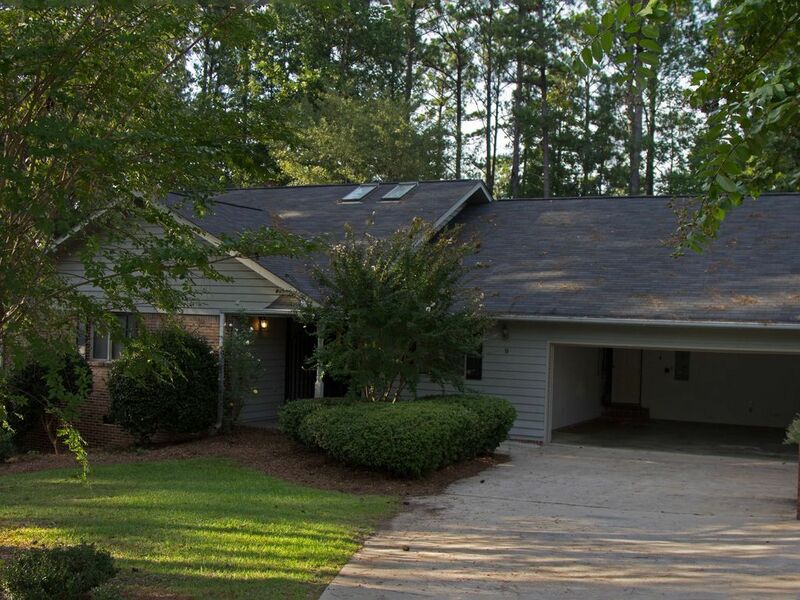 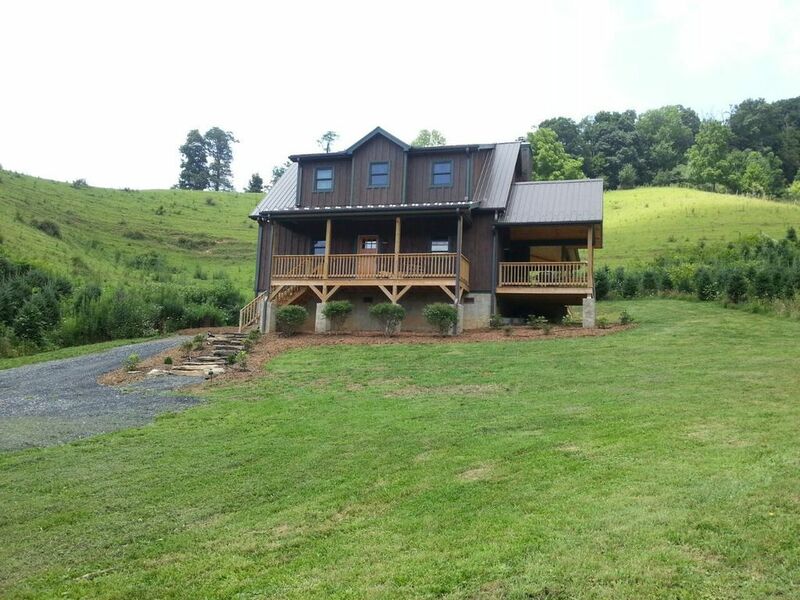 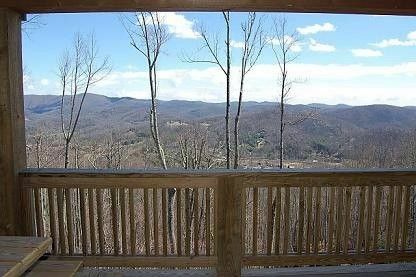 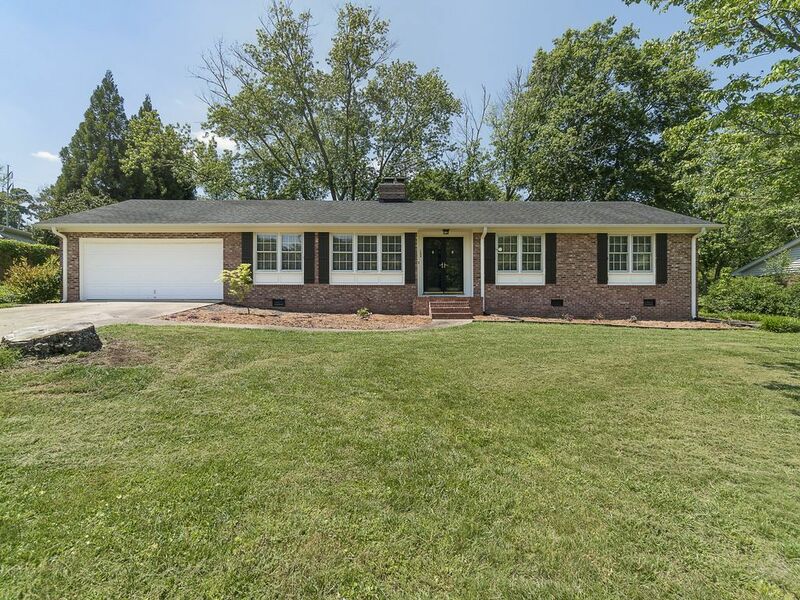 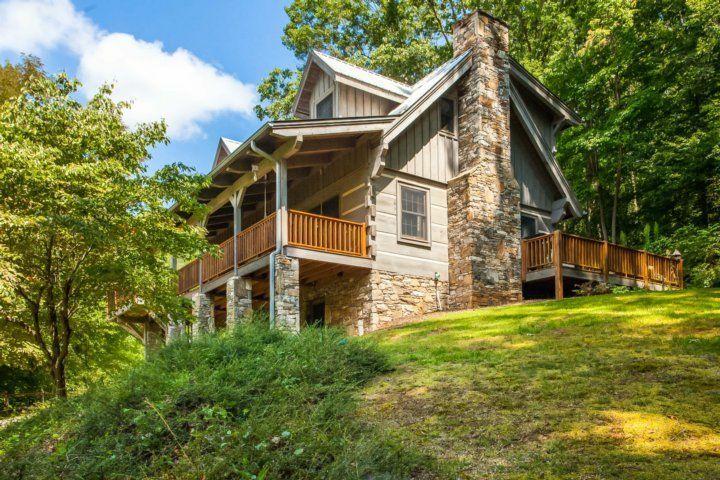 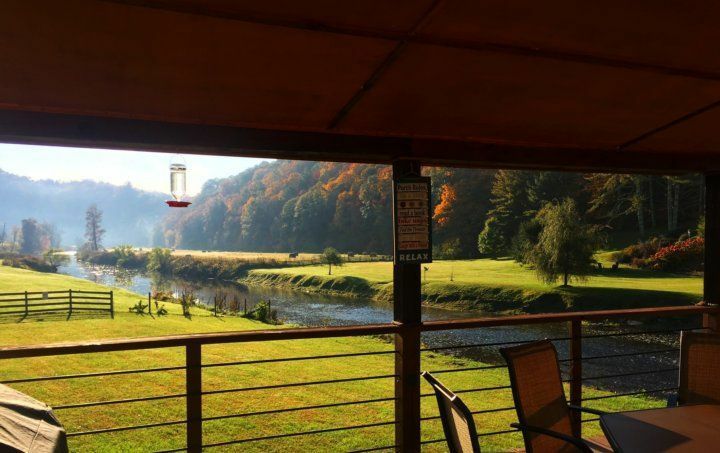 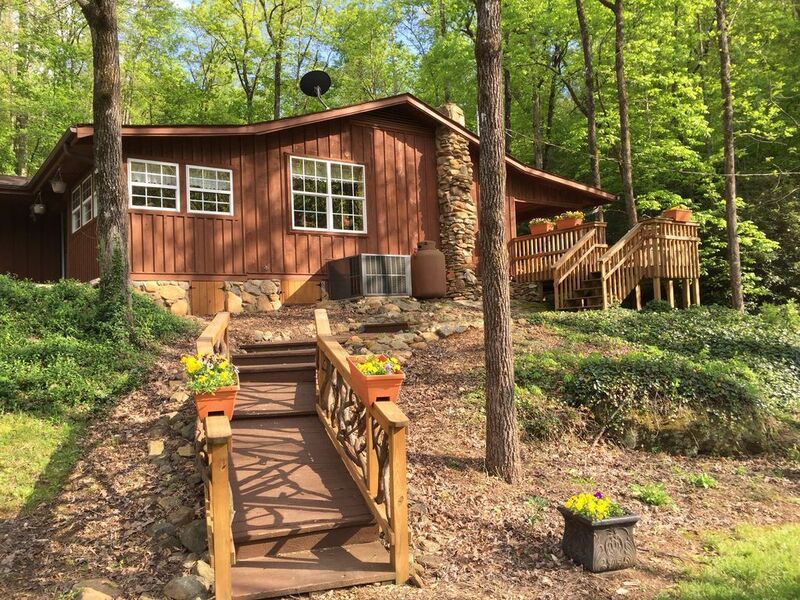 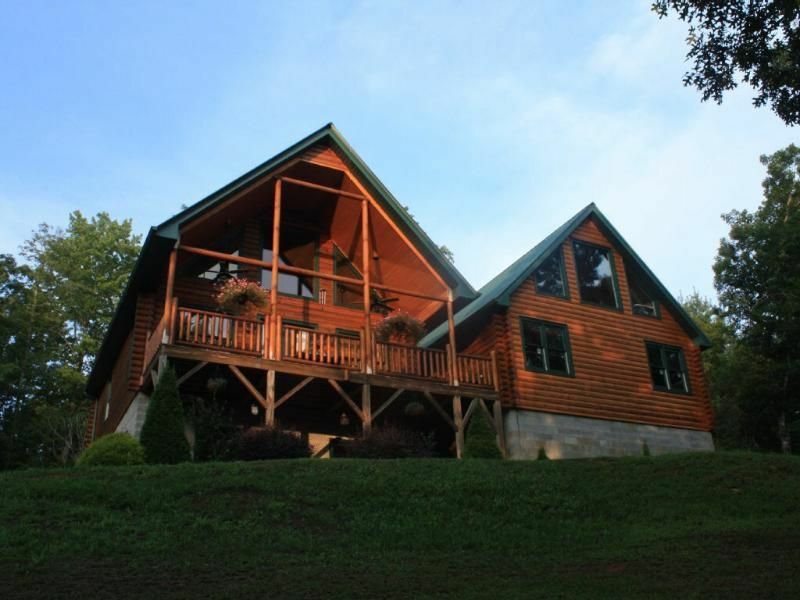 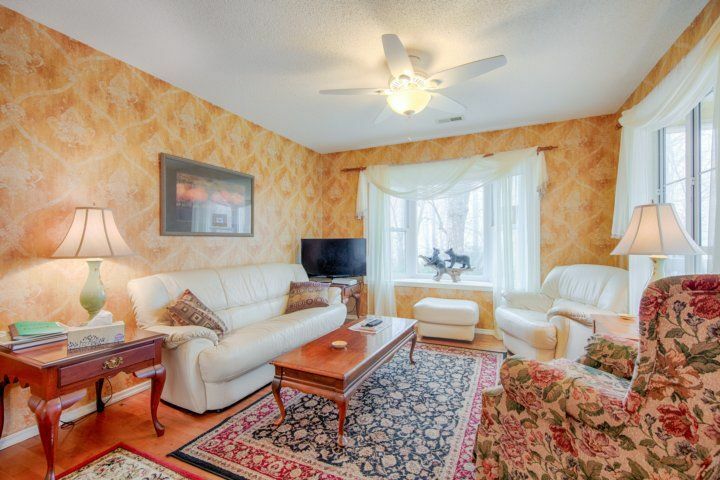 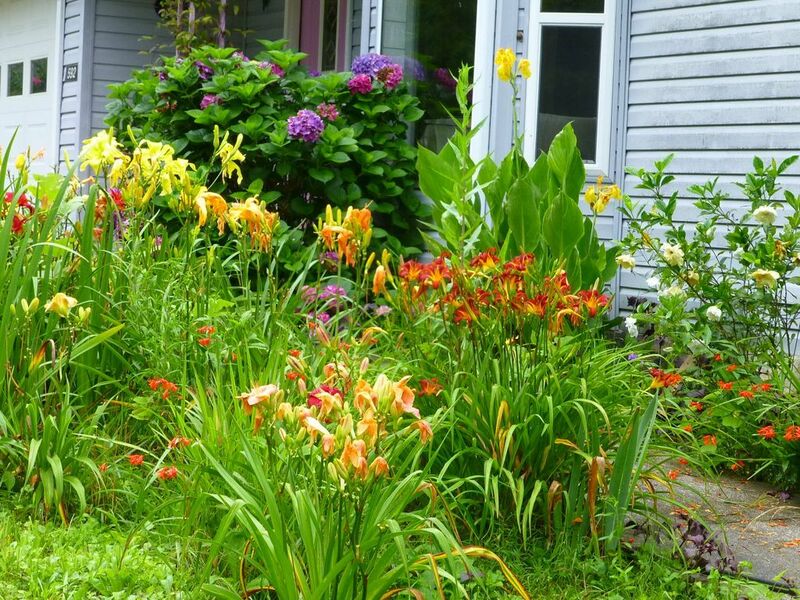 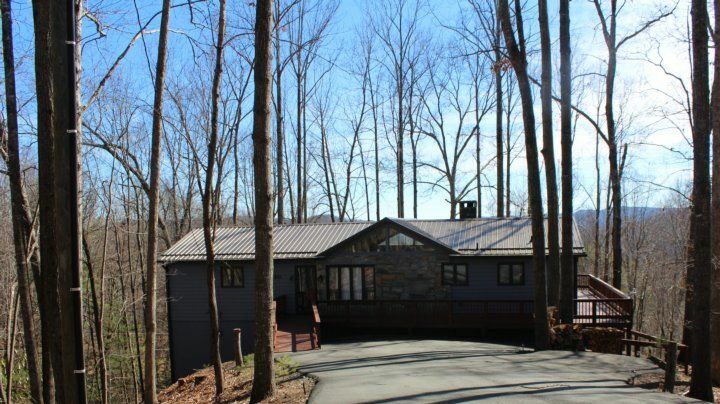 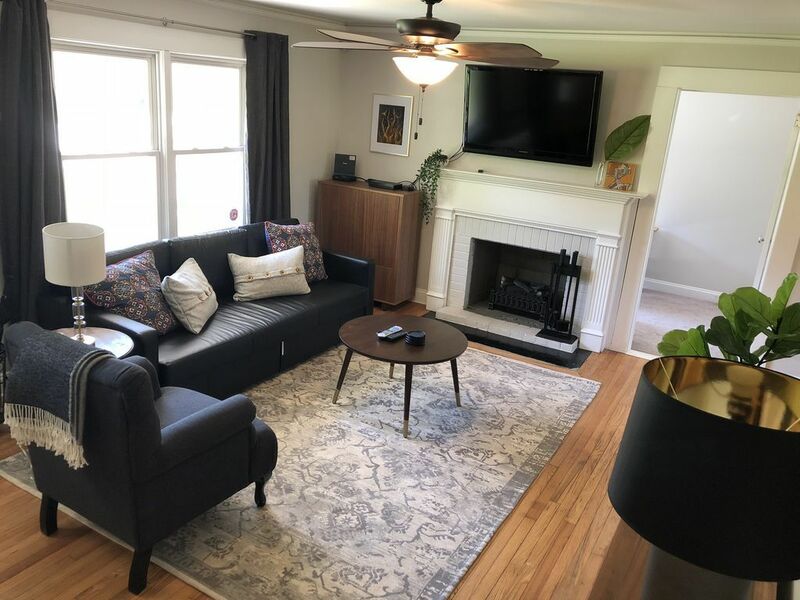 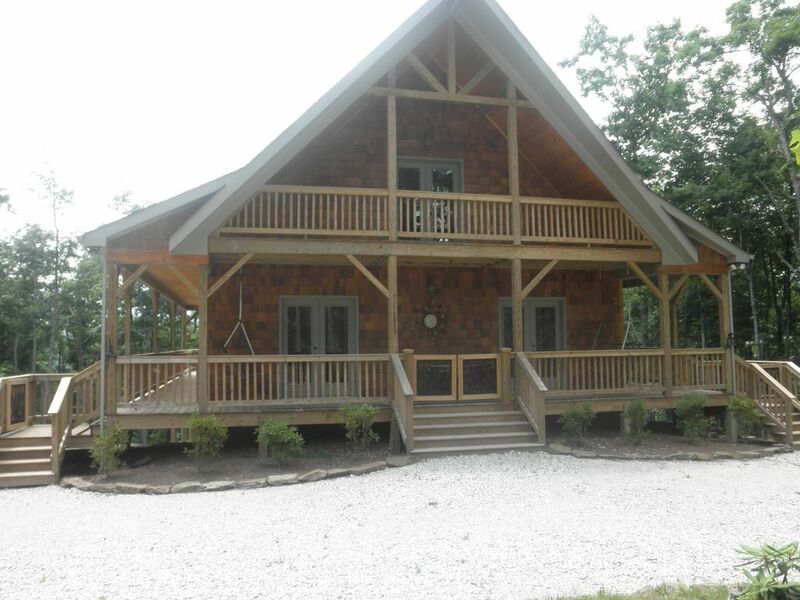 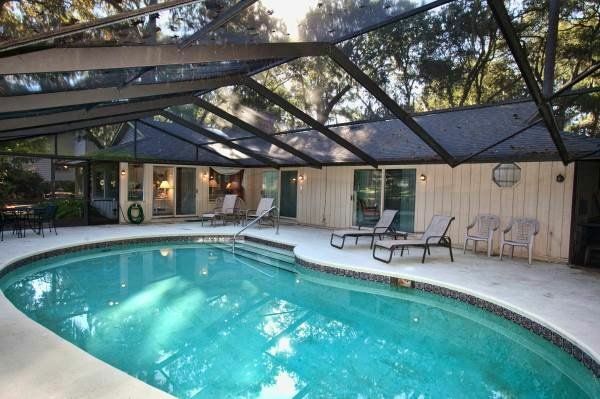 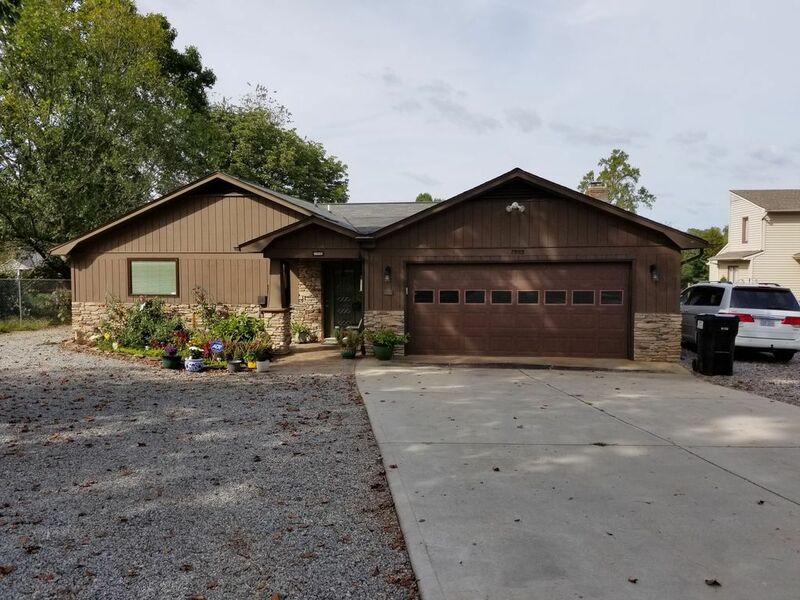 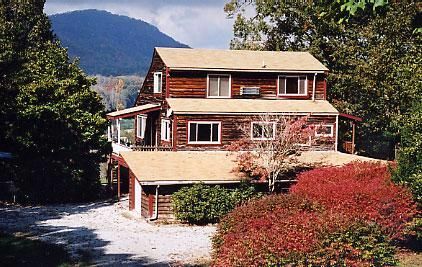 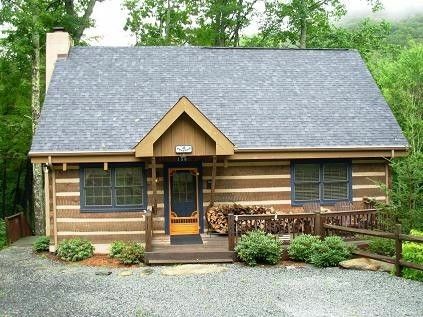 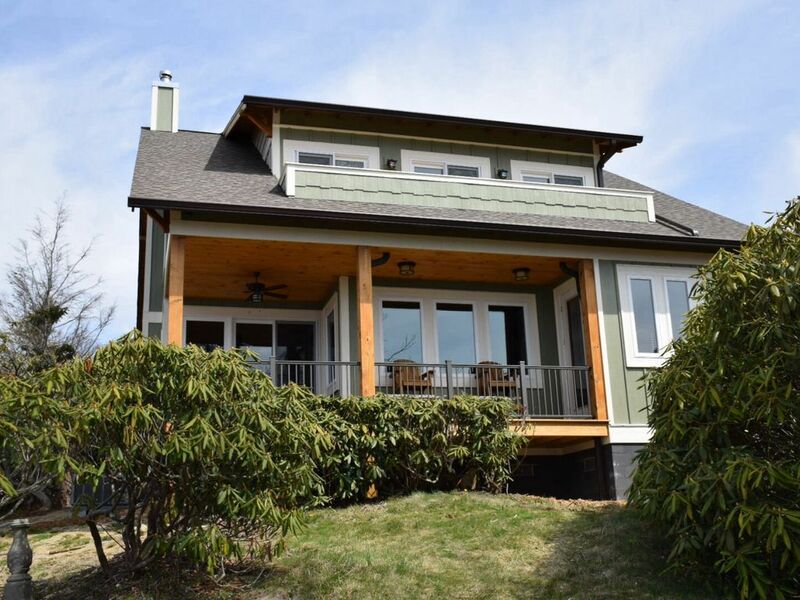 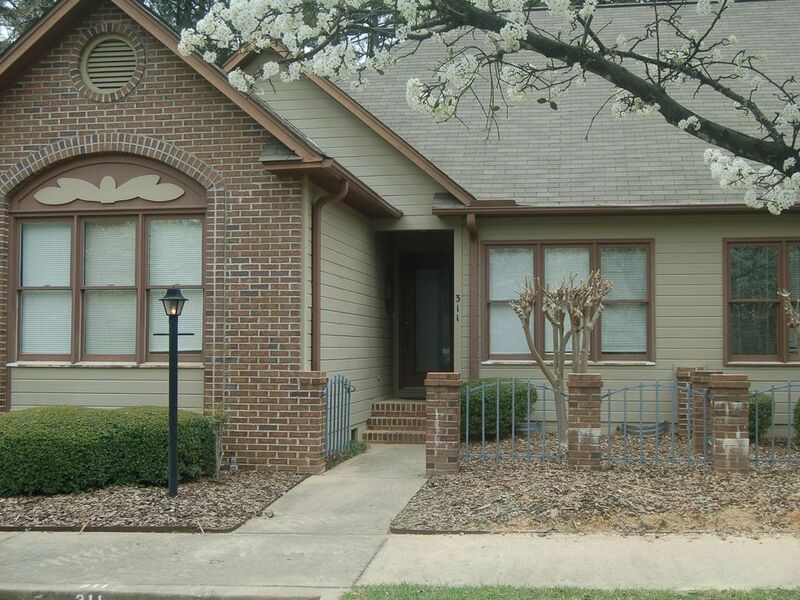 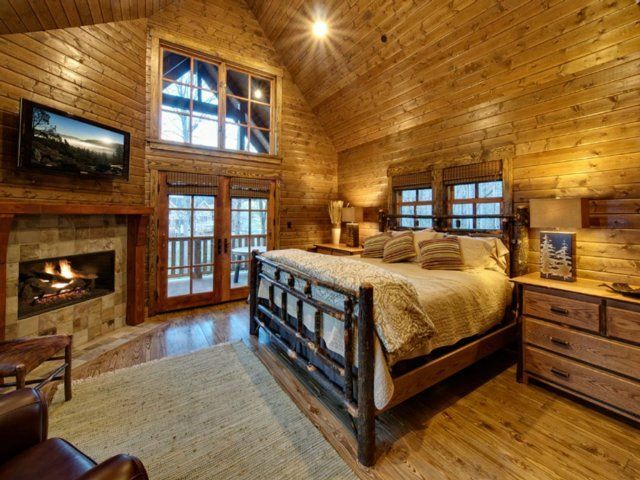 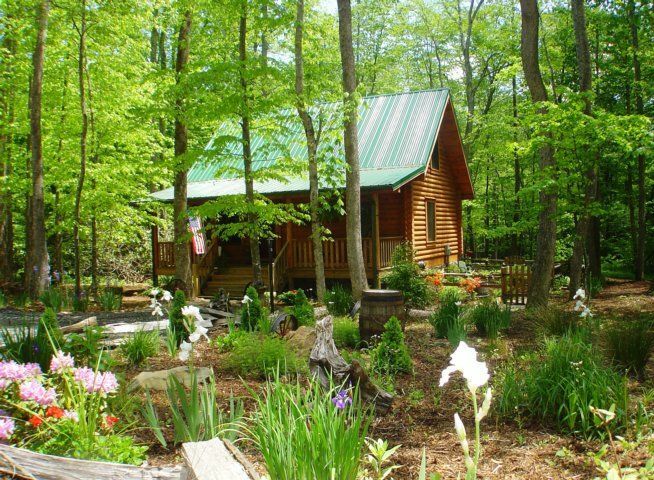 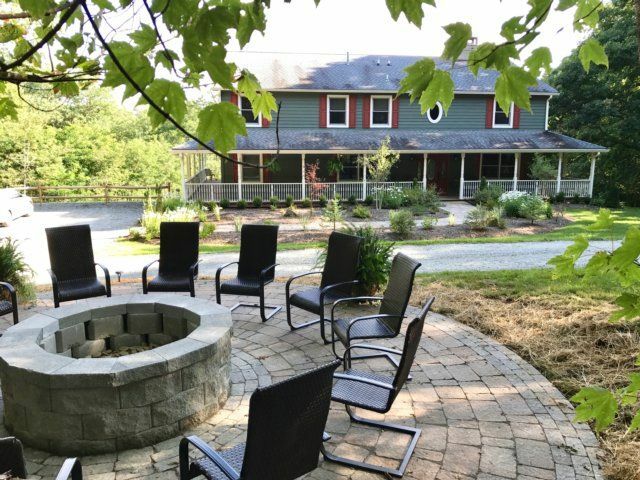 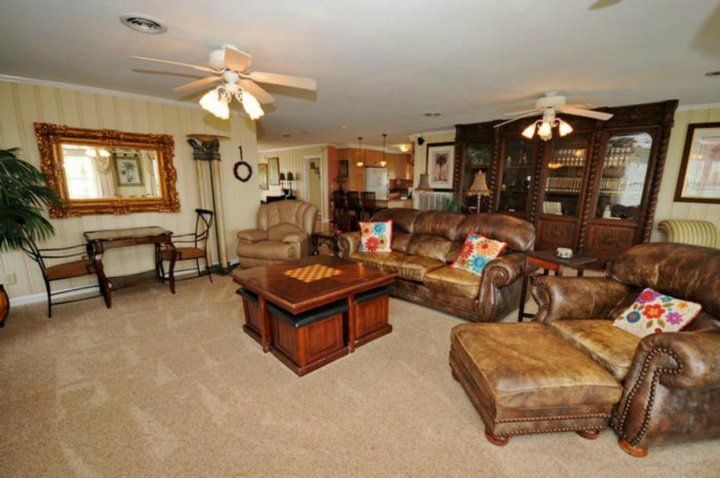 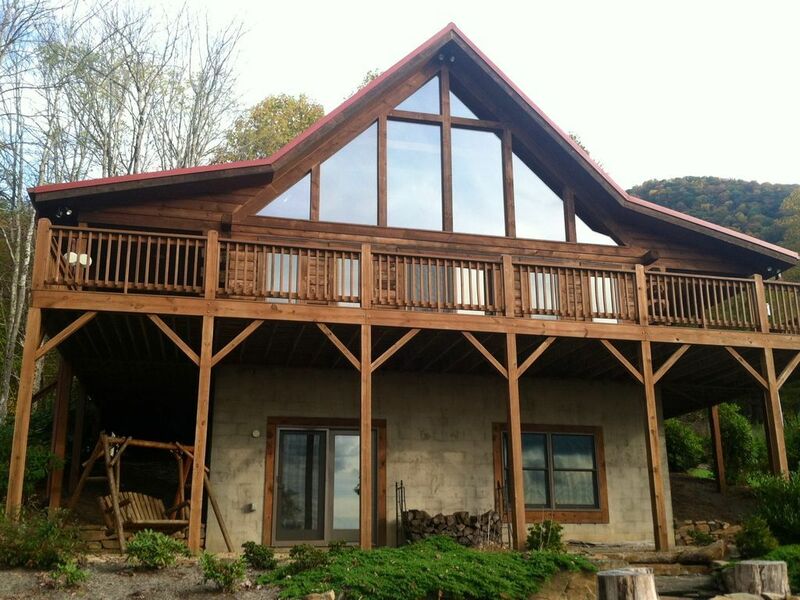 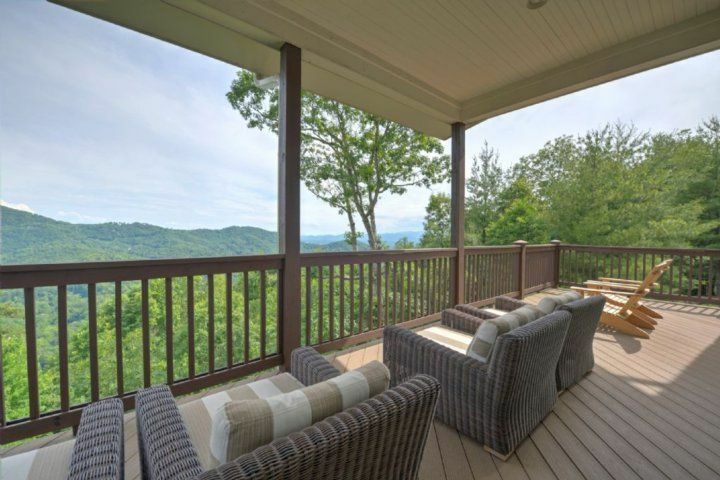 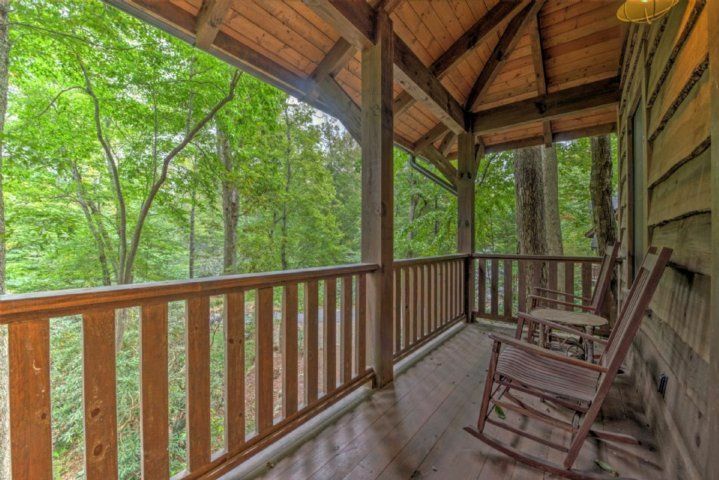 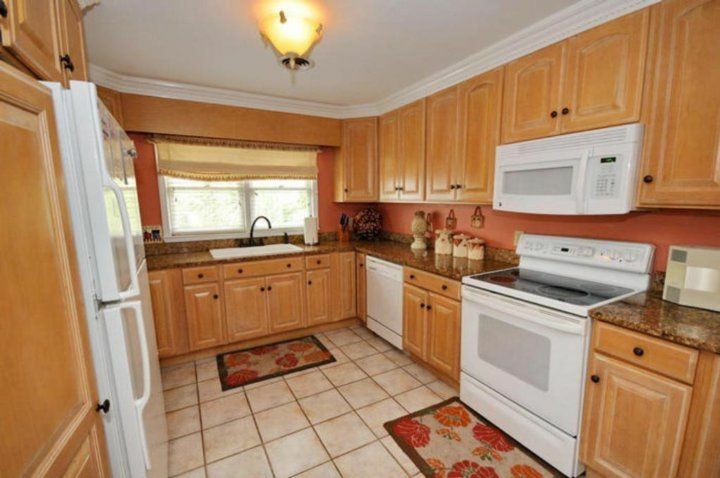 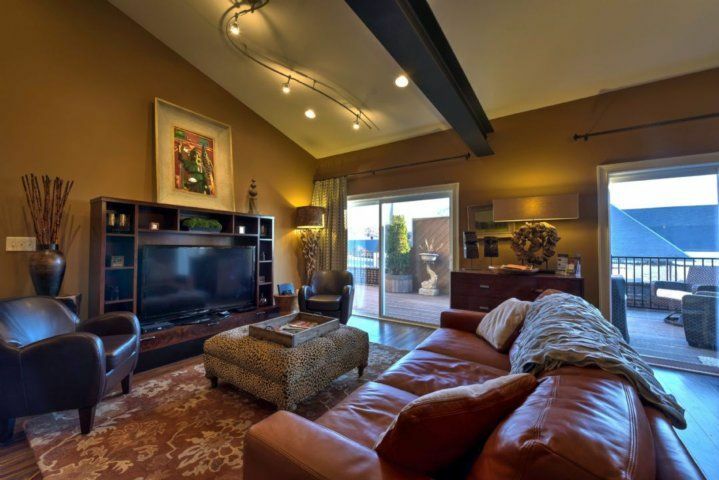 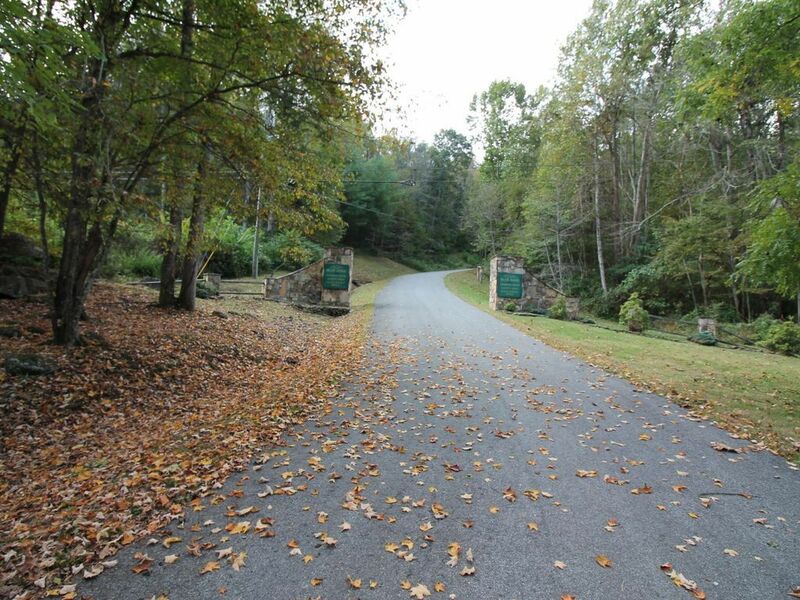 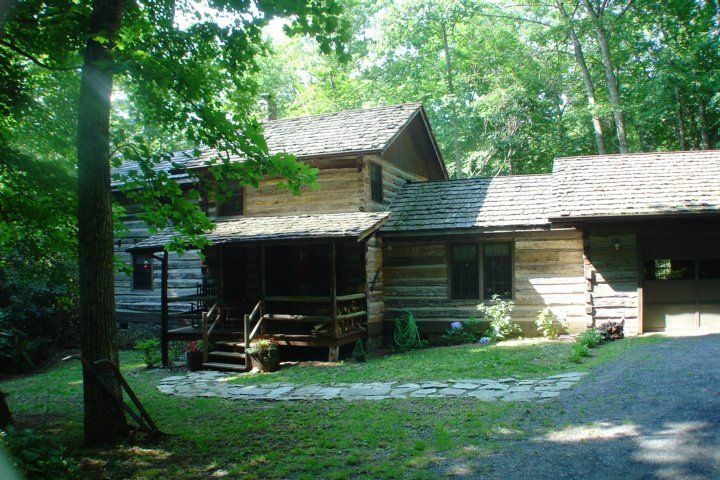 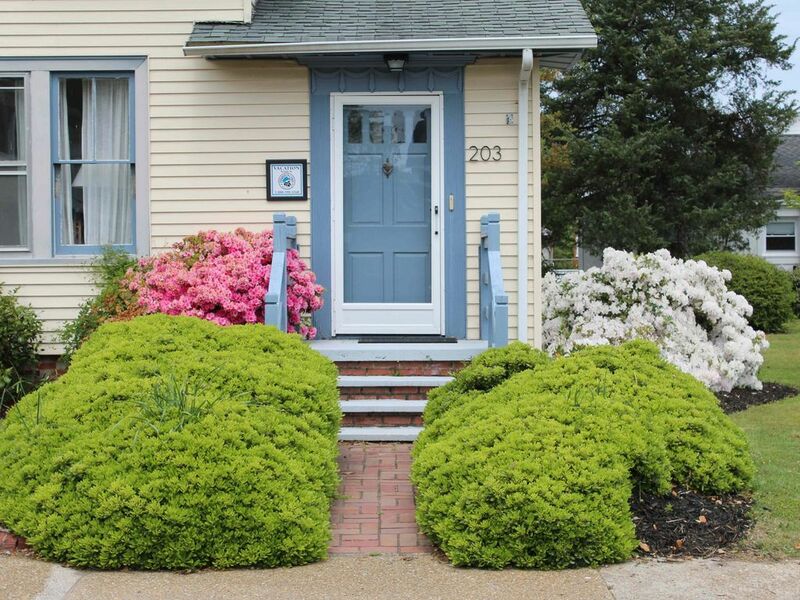 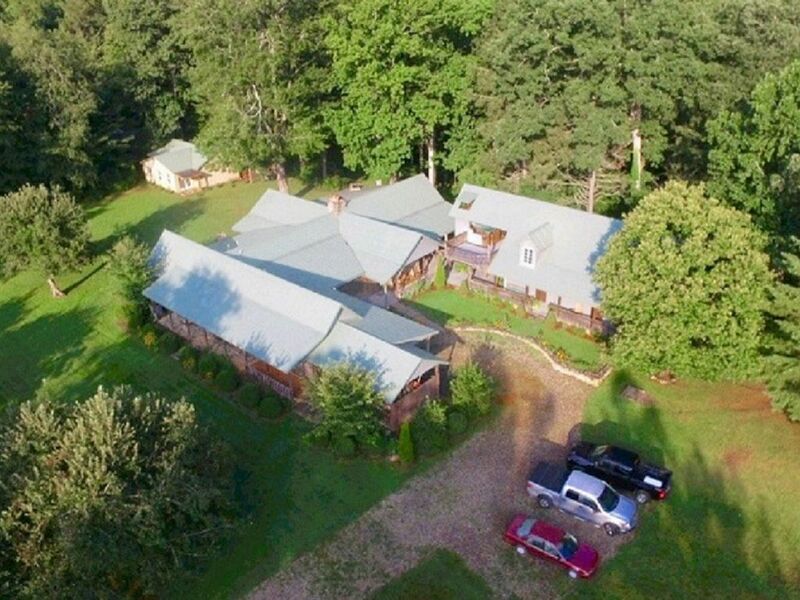 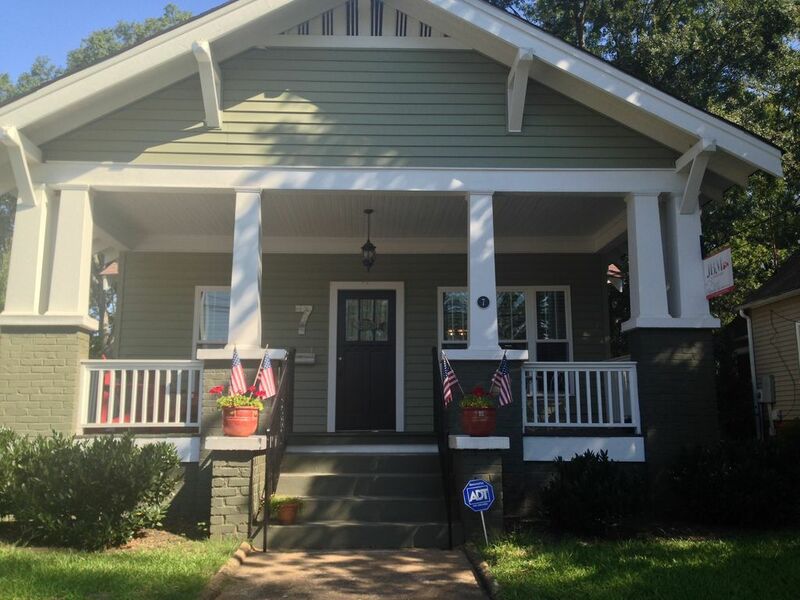 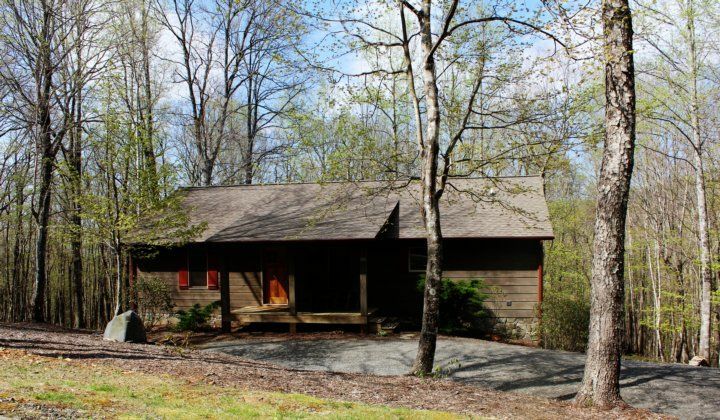 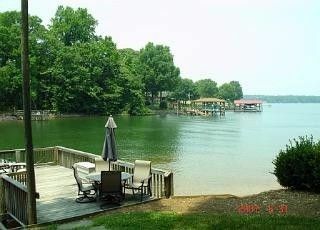 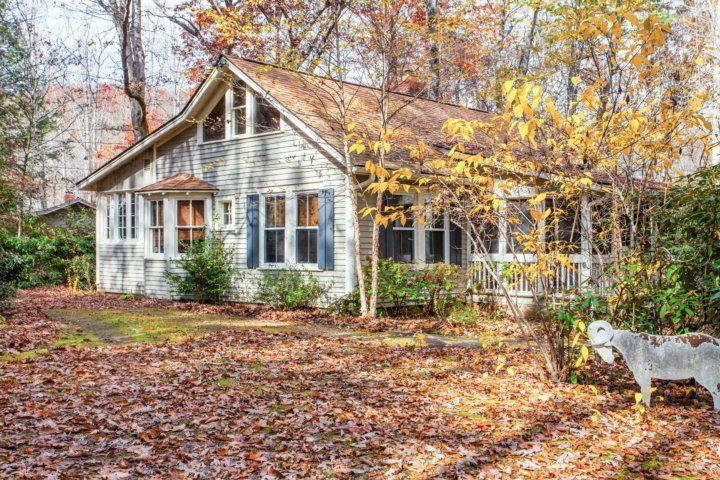 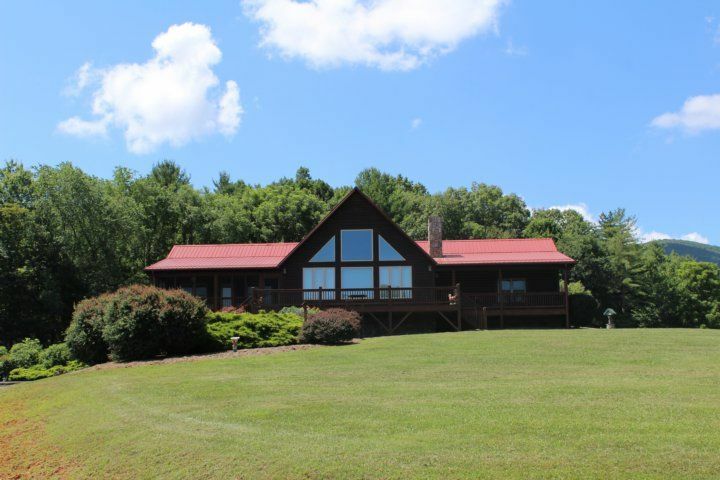 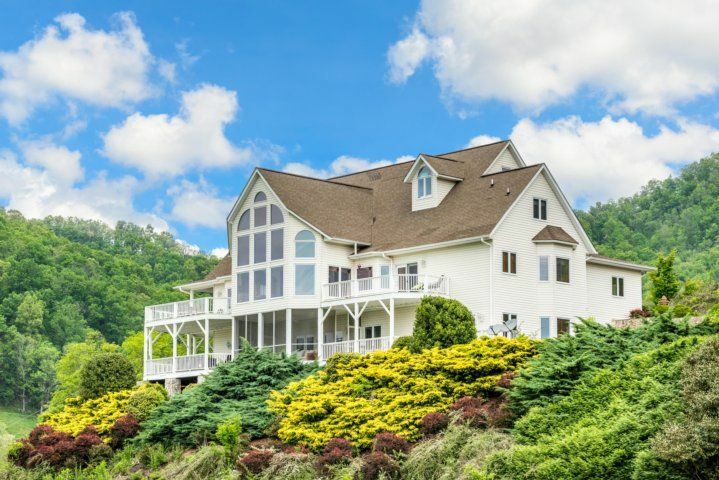 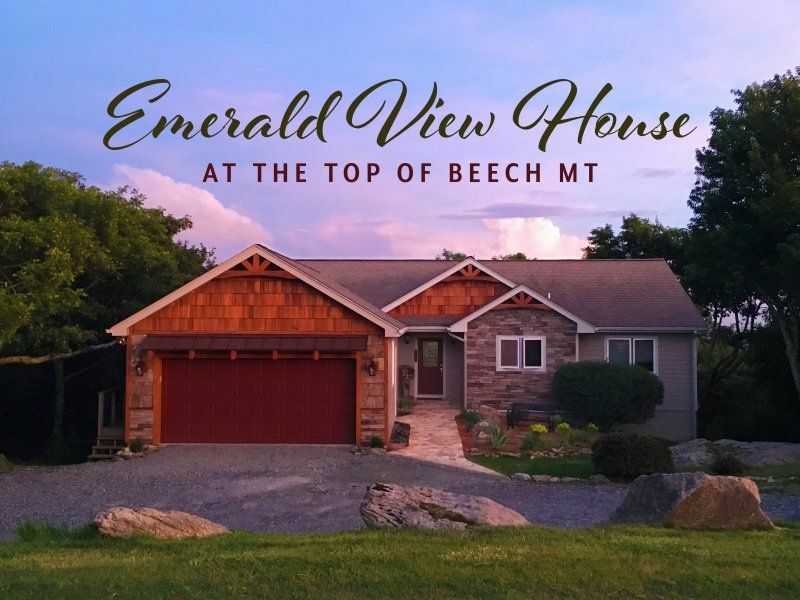 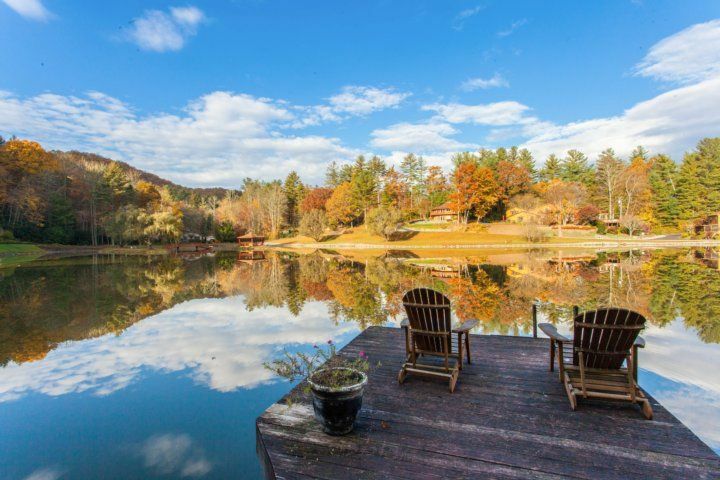 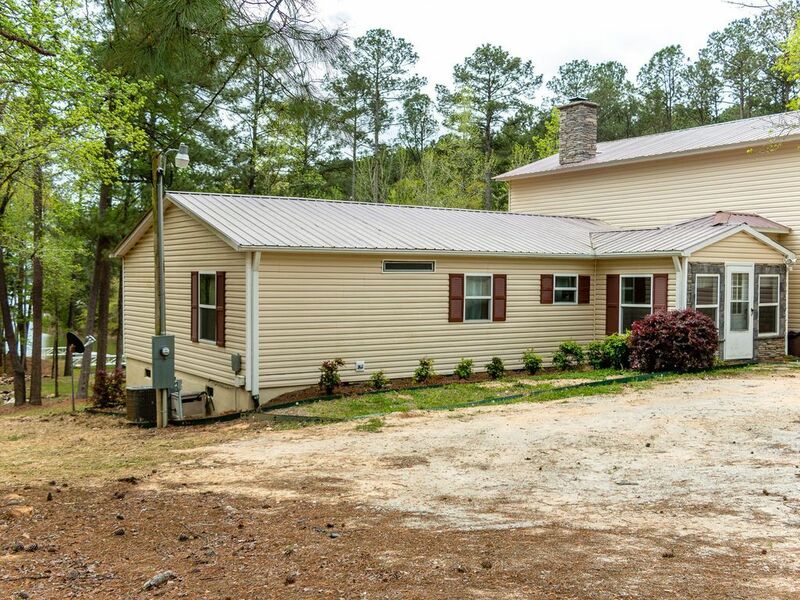 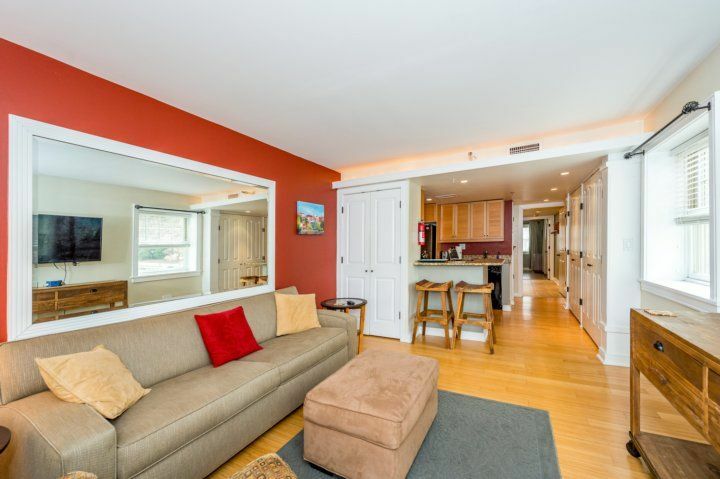 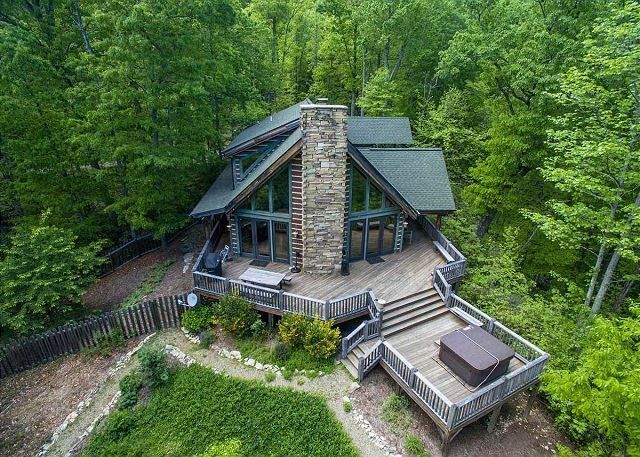 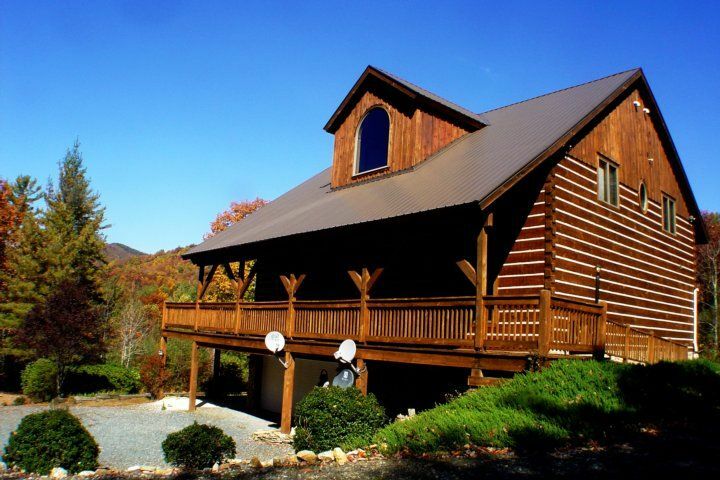 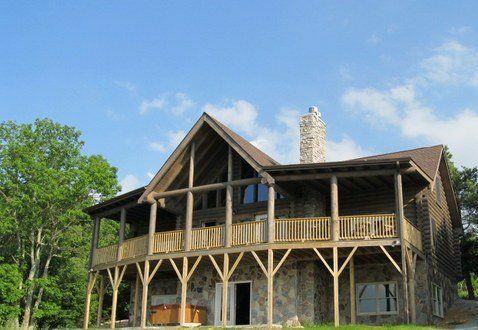 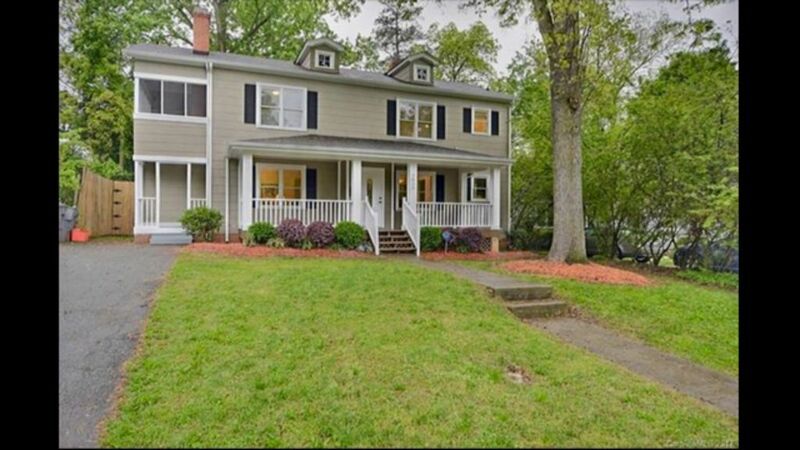 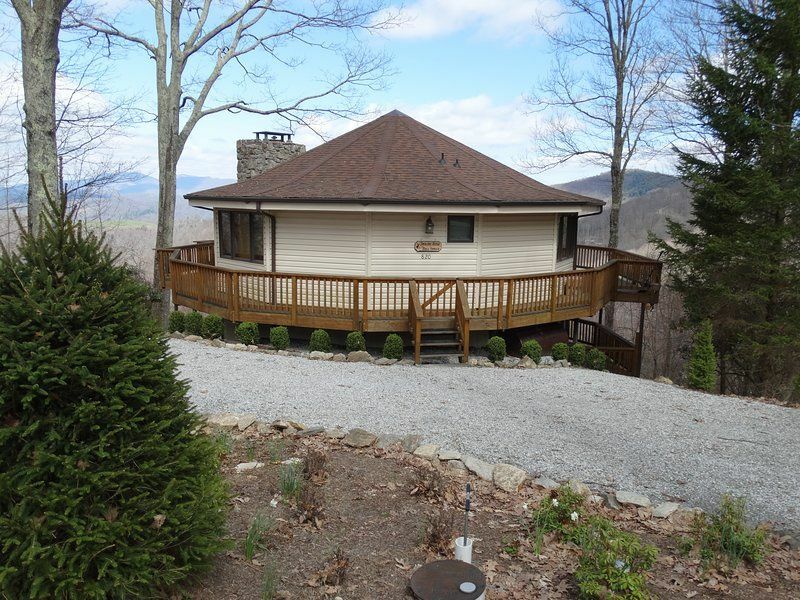 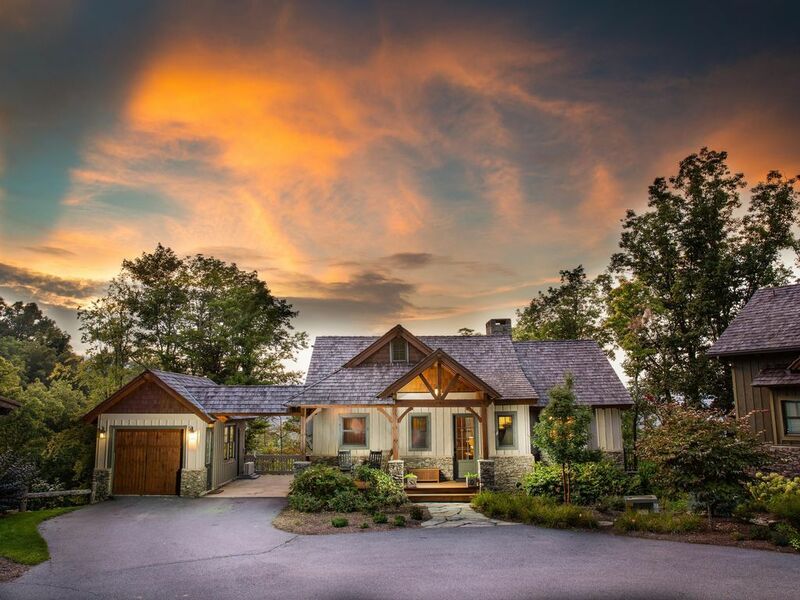 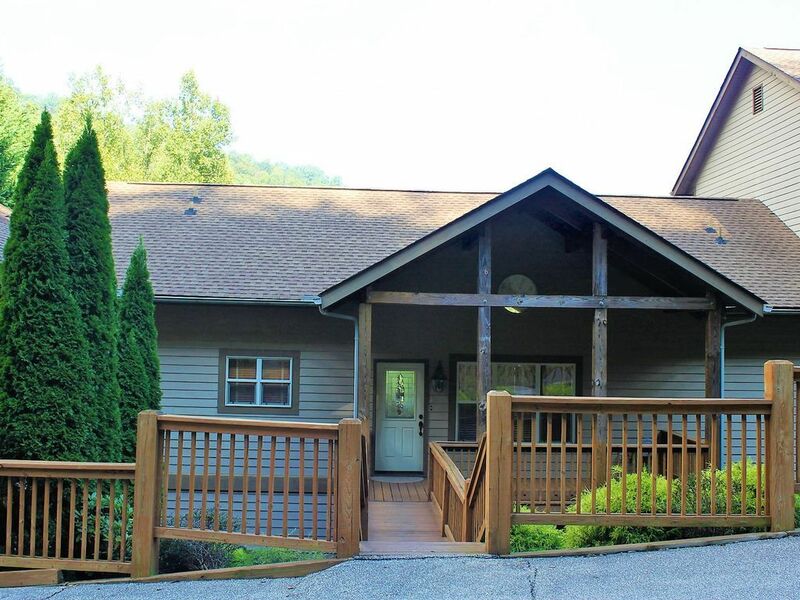 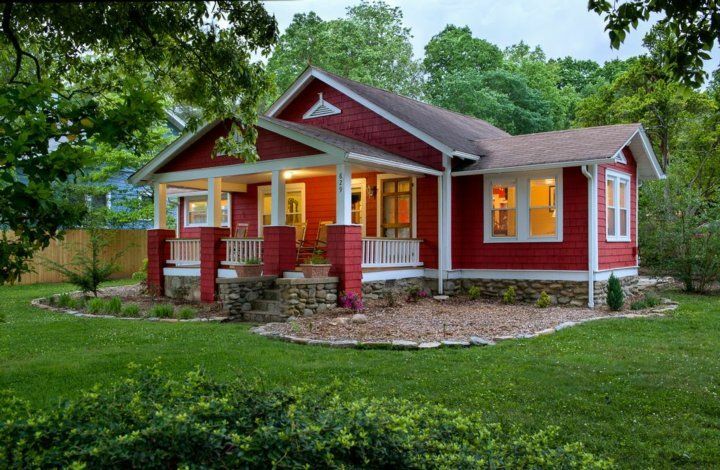 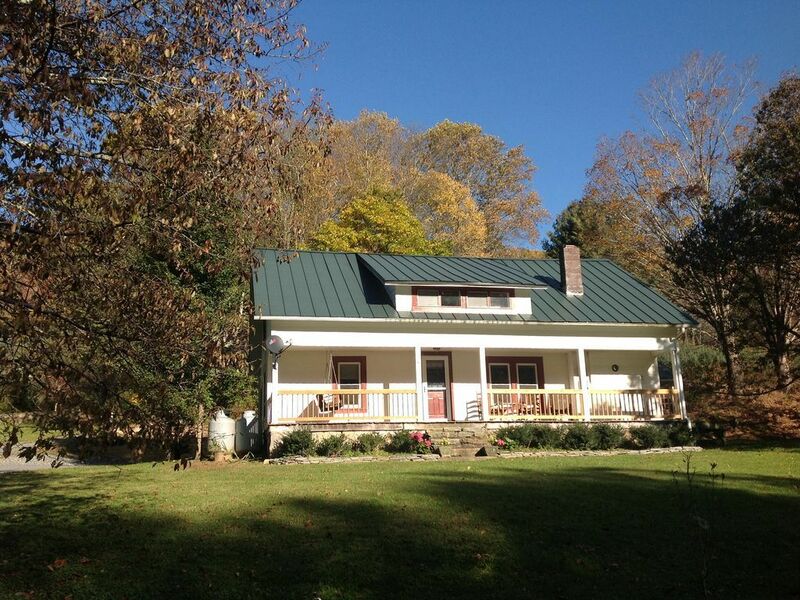 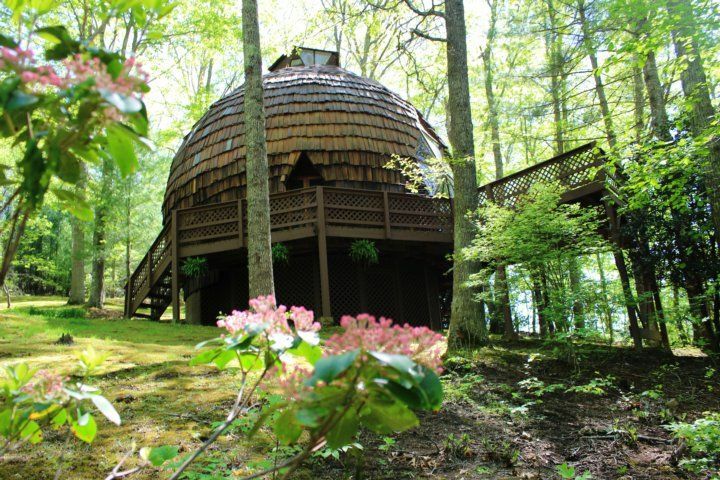 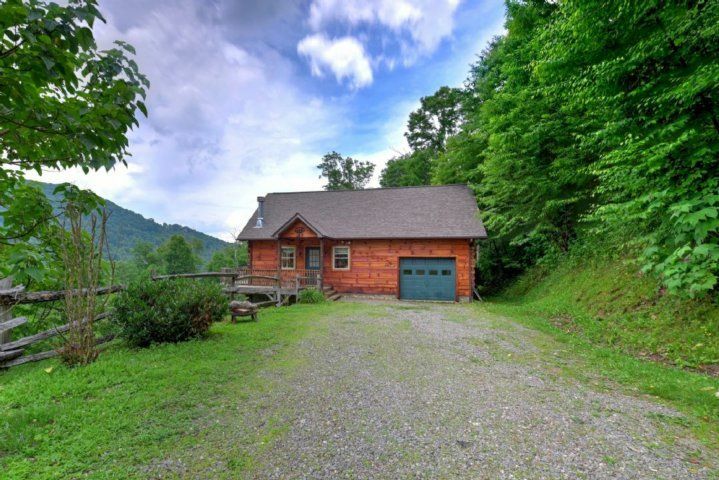 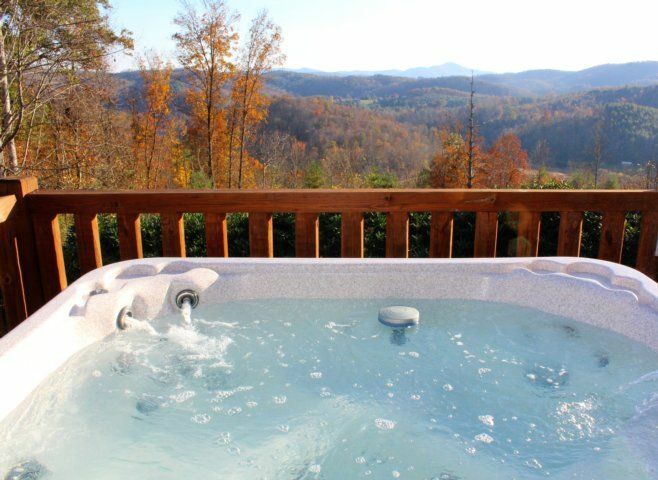 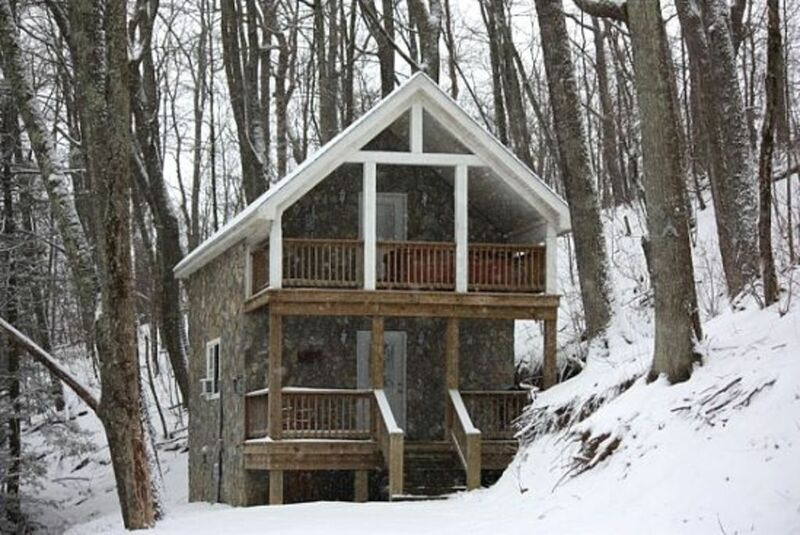 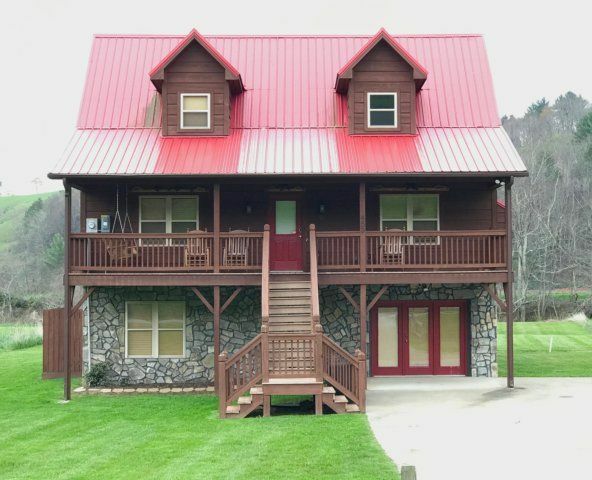 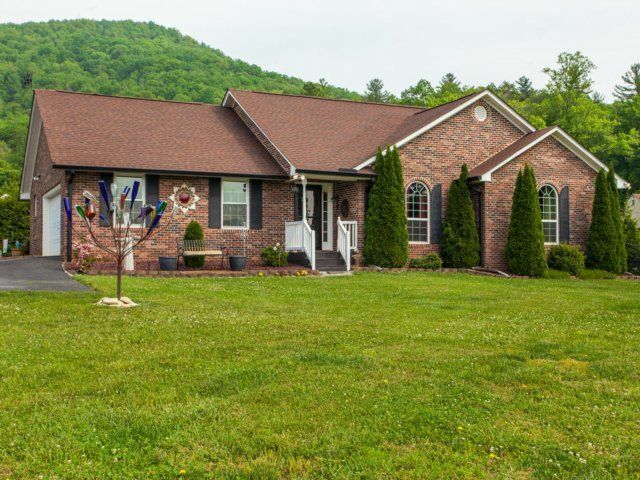 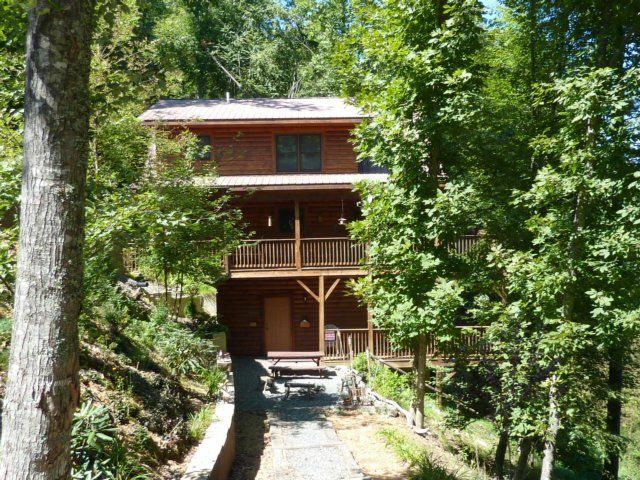 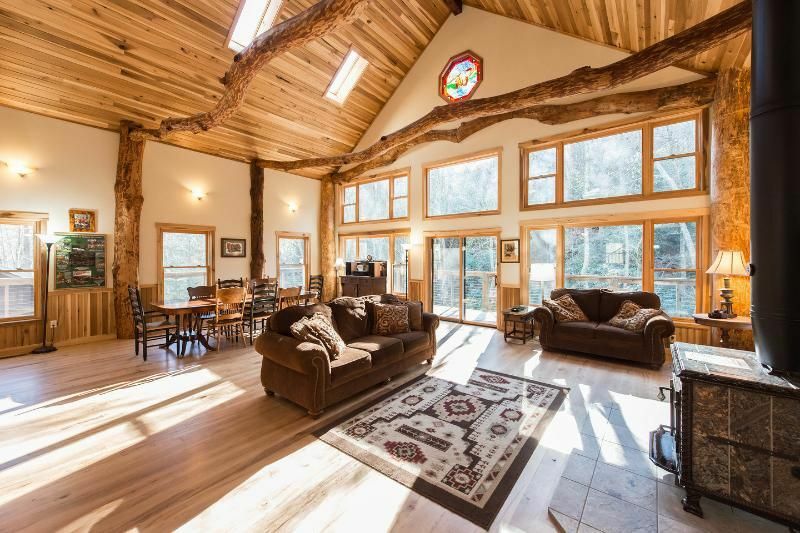 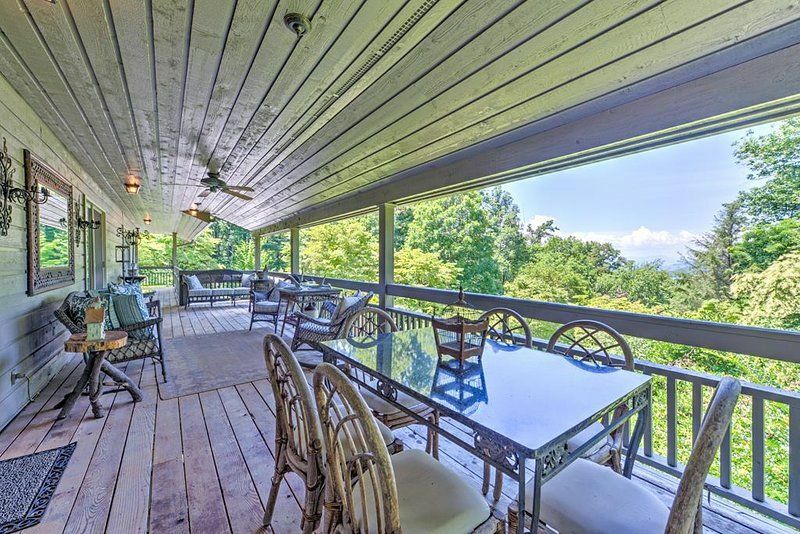 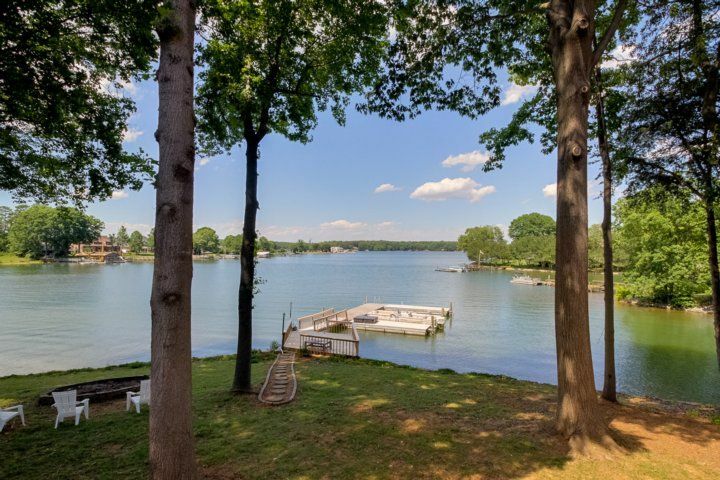 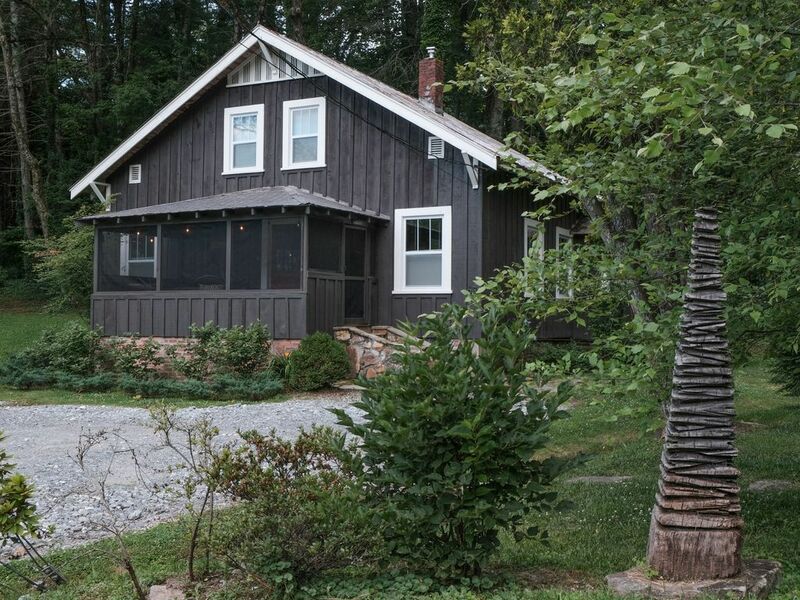 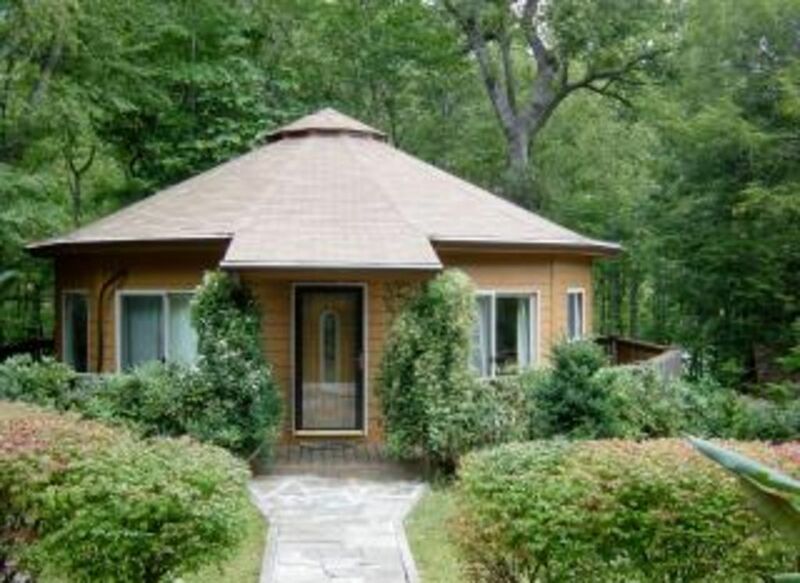 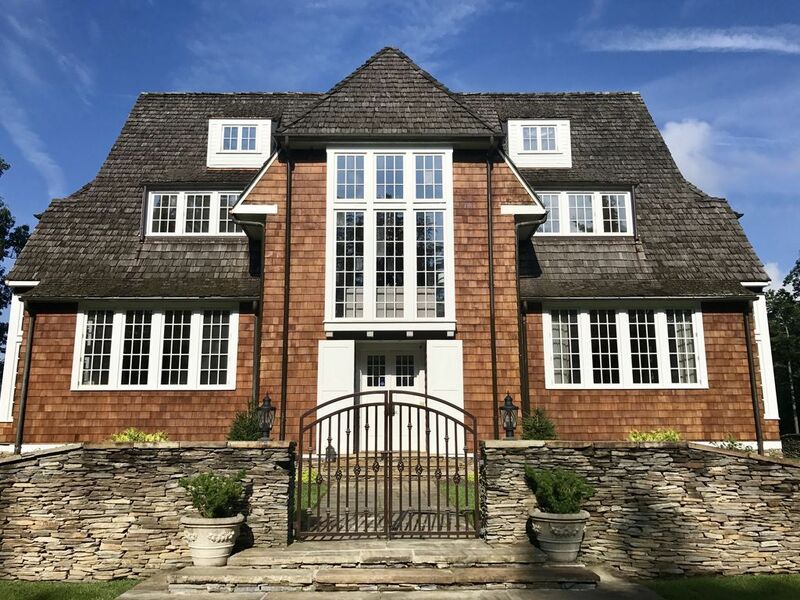 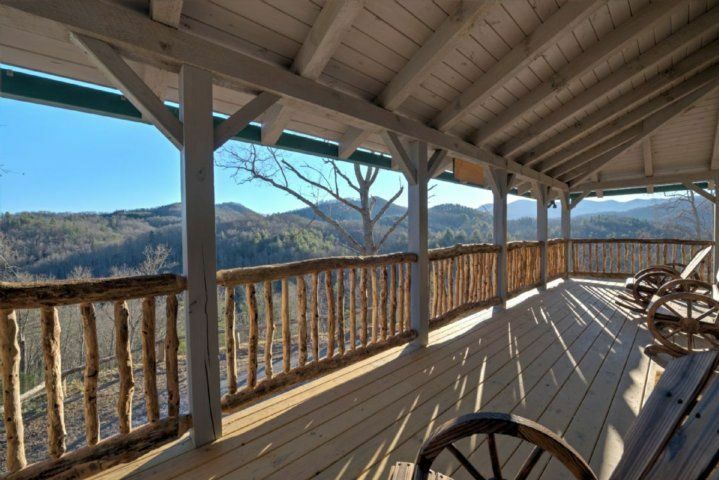 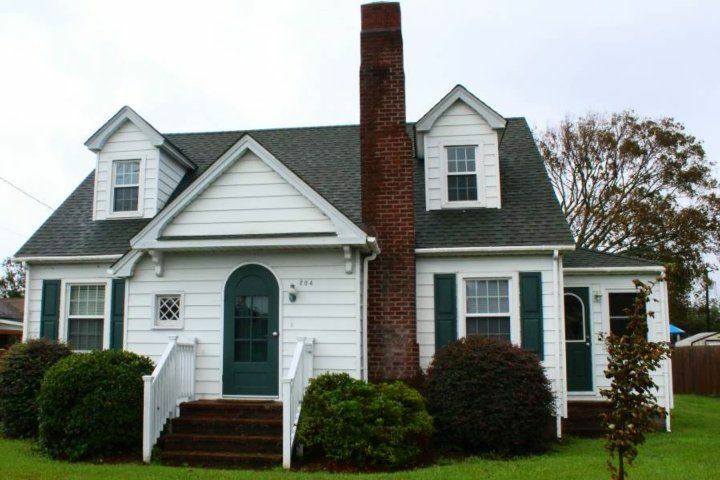 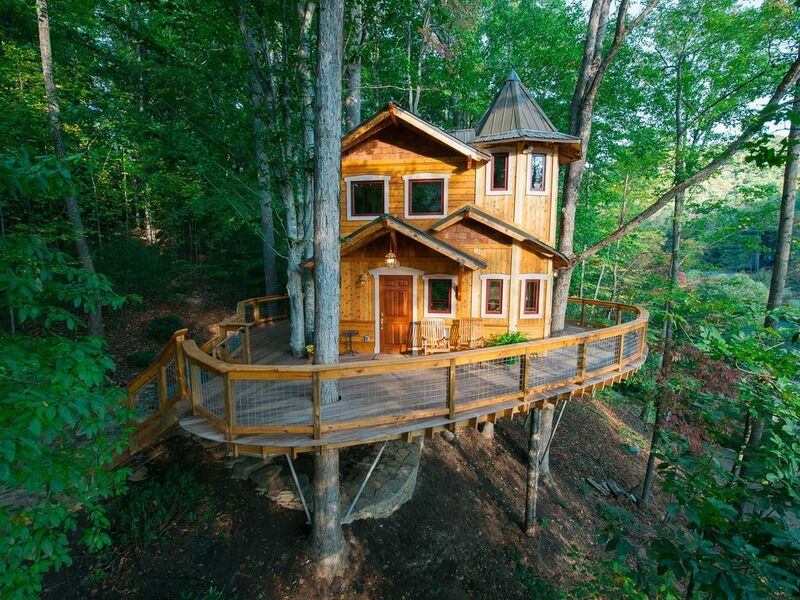 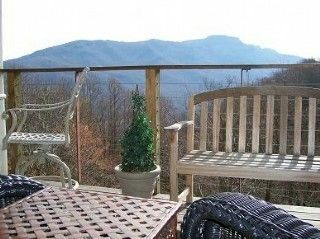 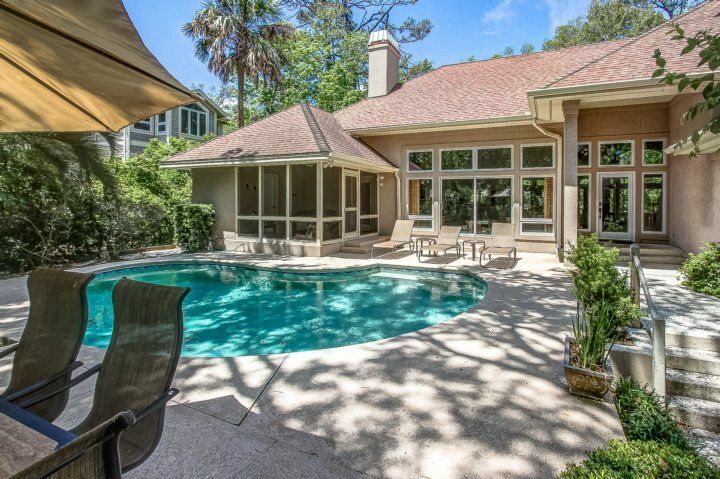 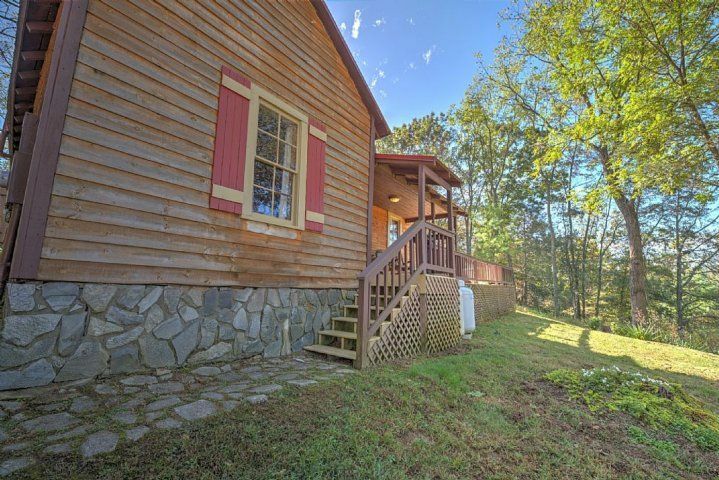 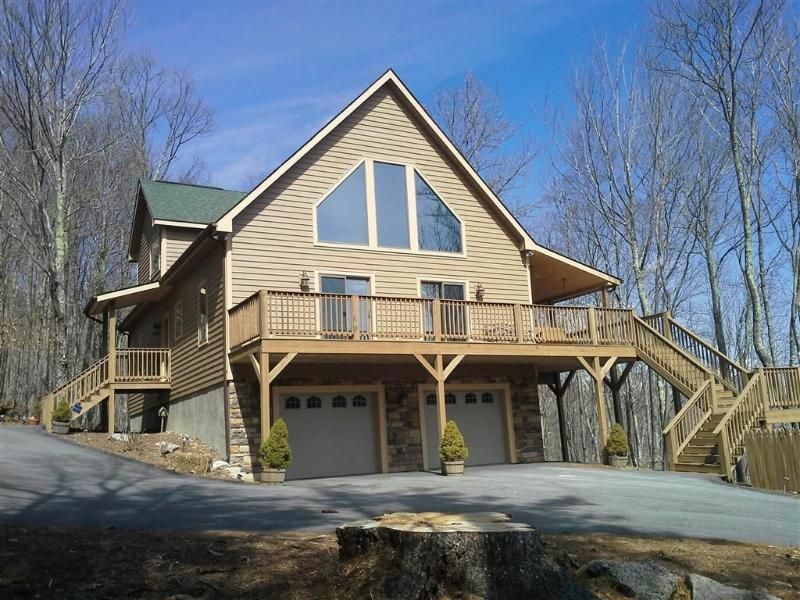 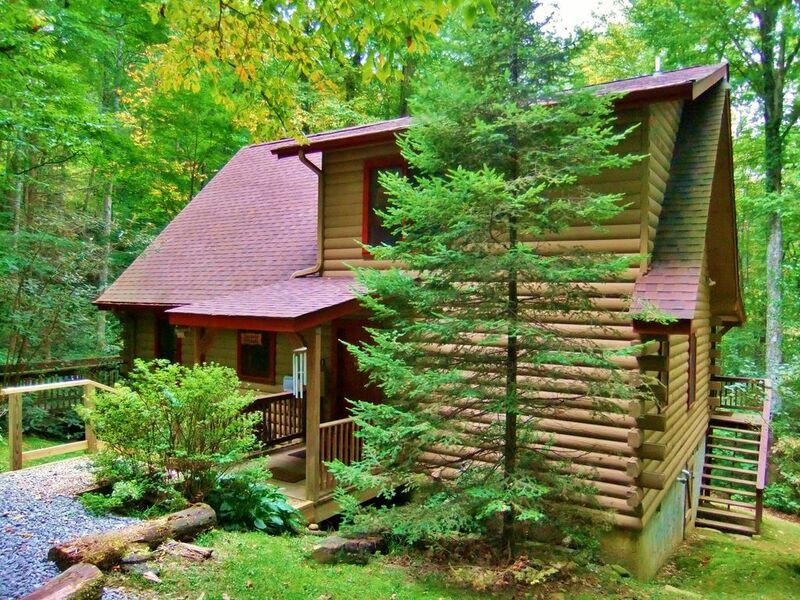 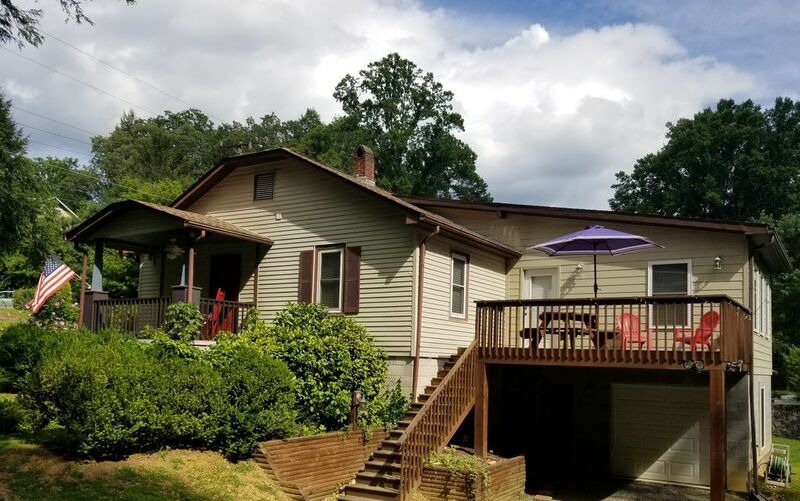 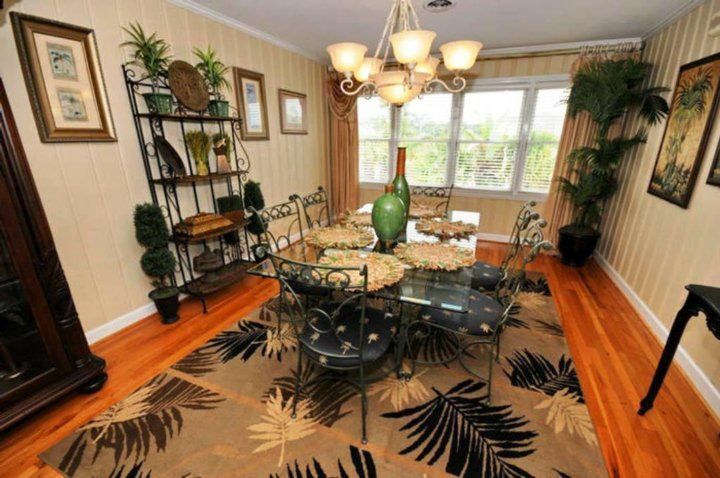 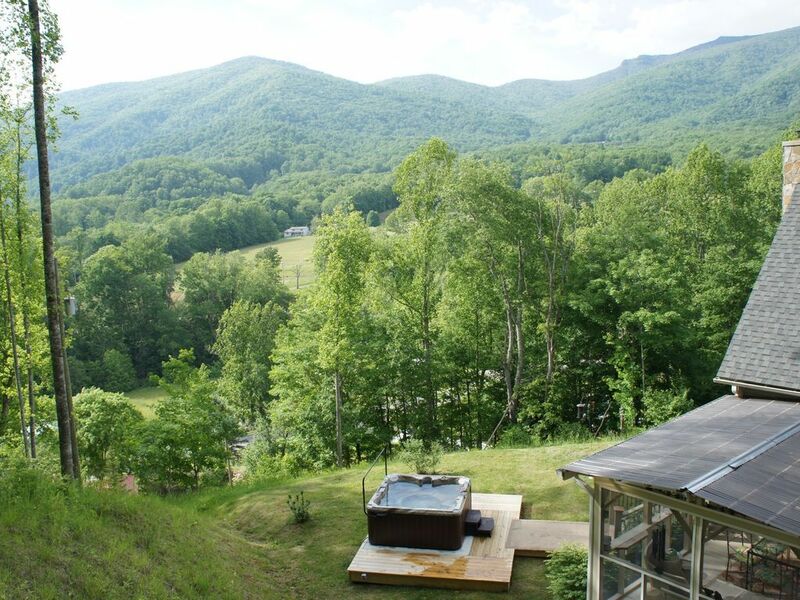 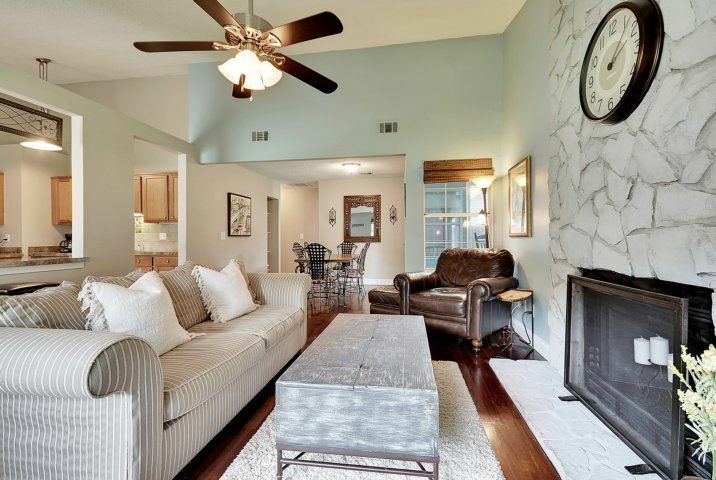 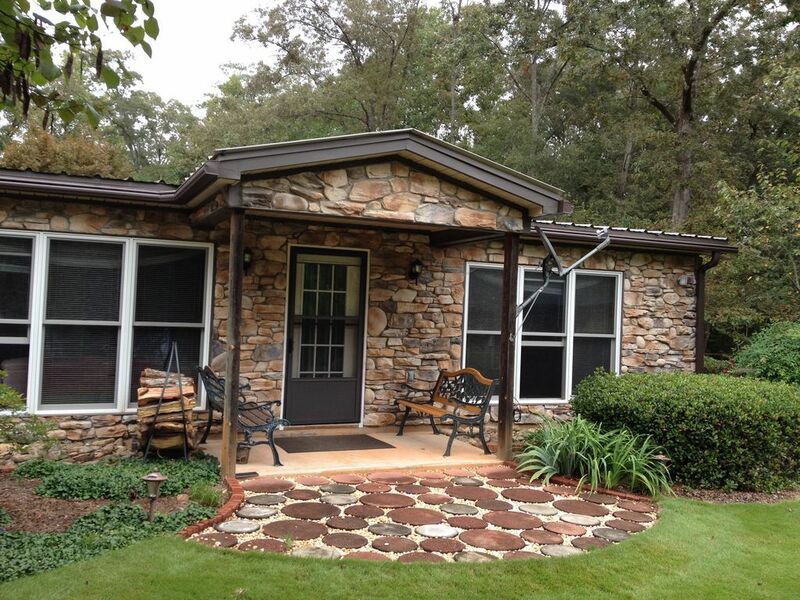 Four bedrooms and four full baths accommodate as many as twelve friends and family members. 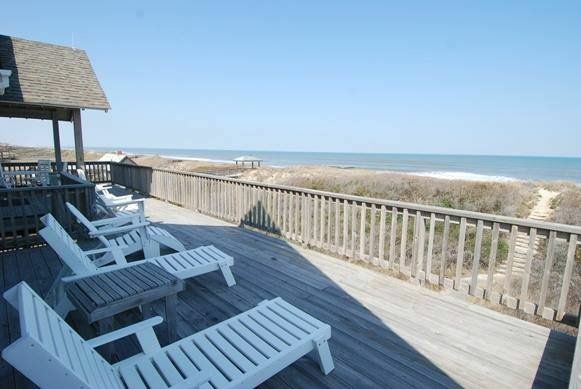 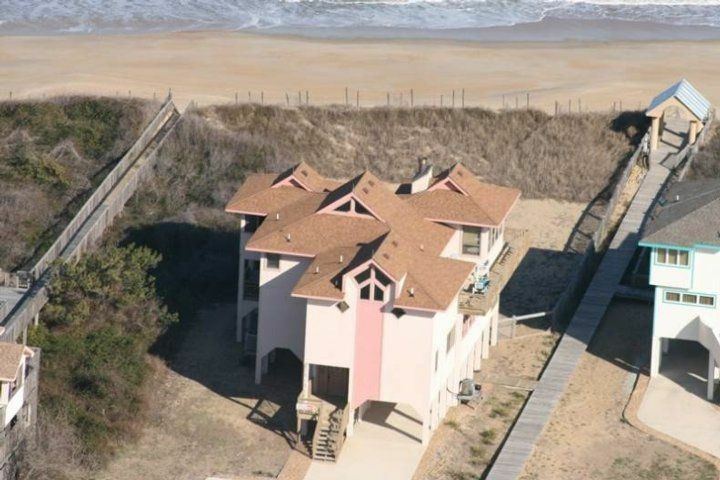 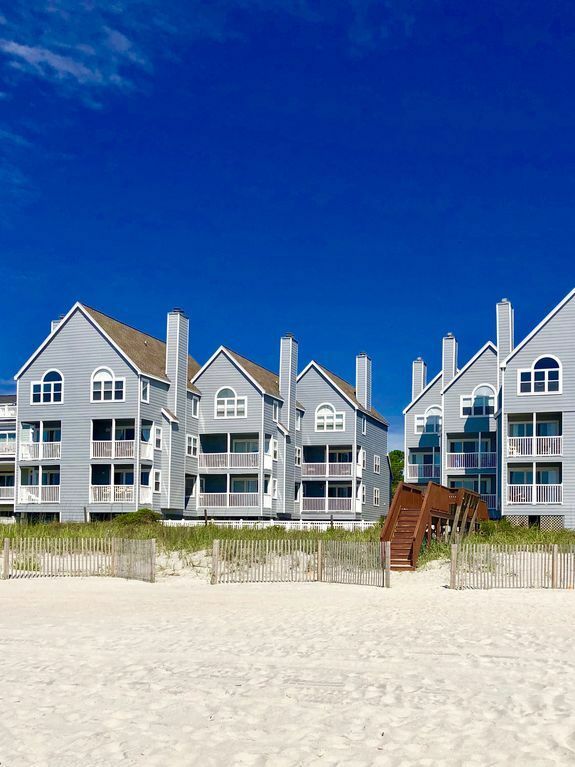 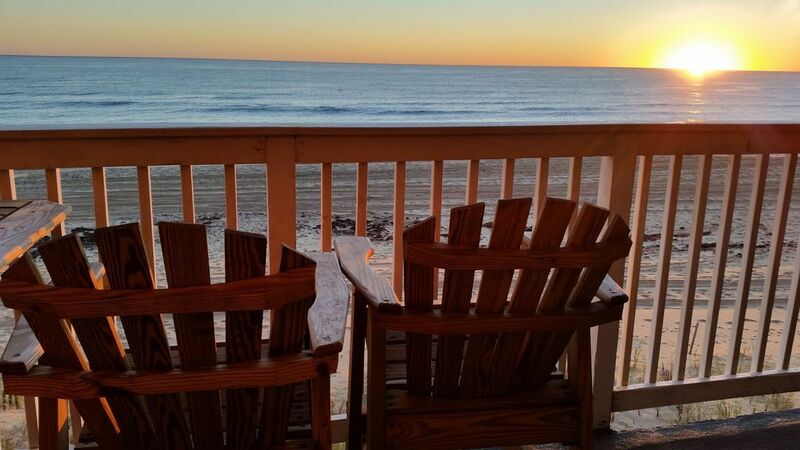 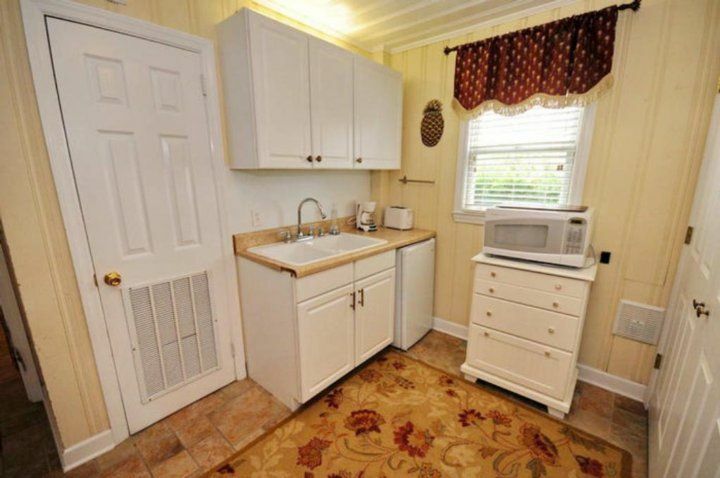 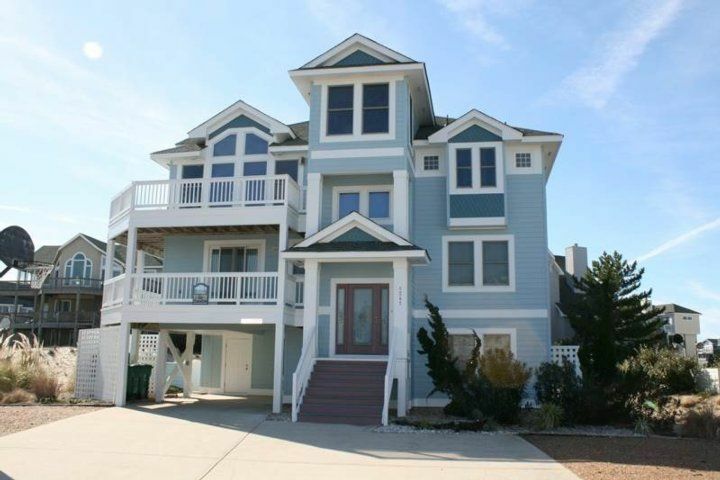 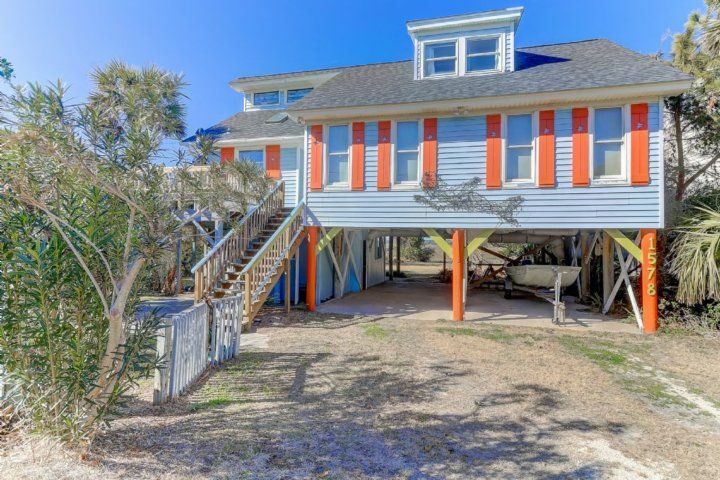 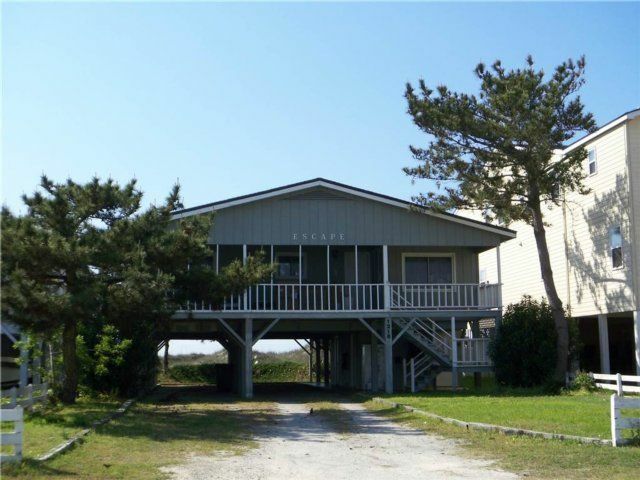 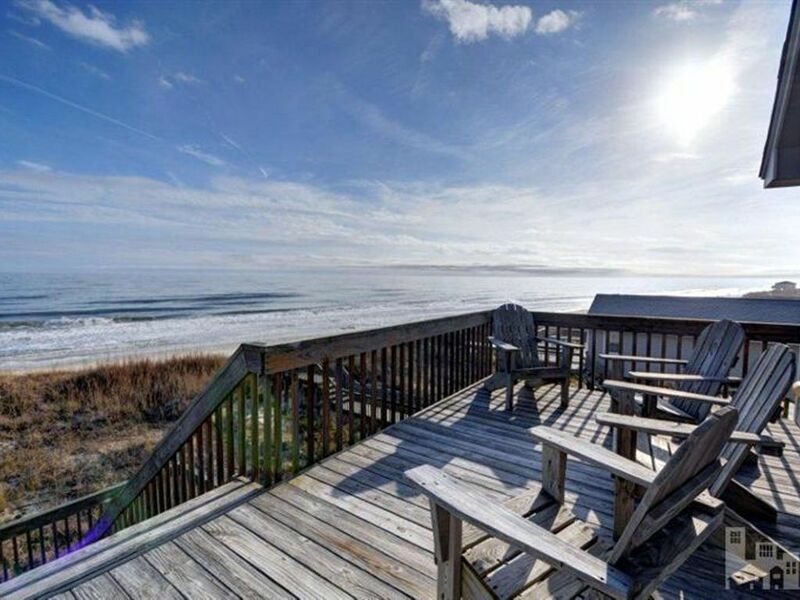 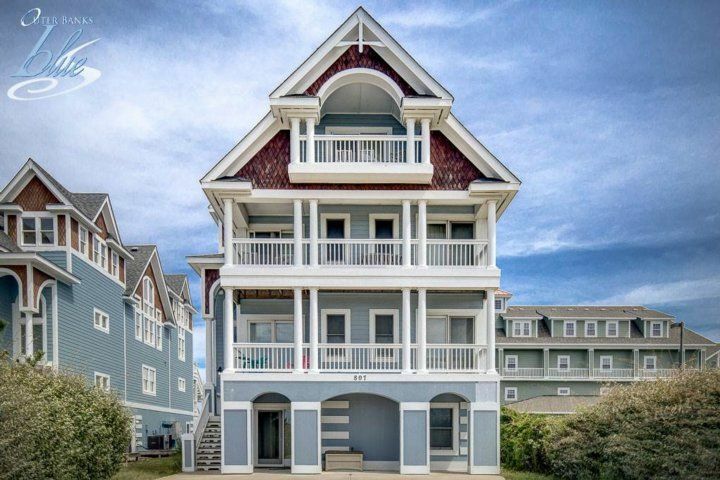 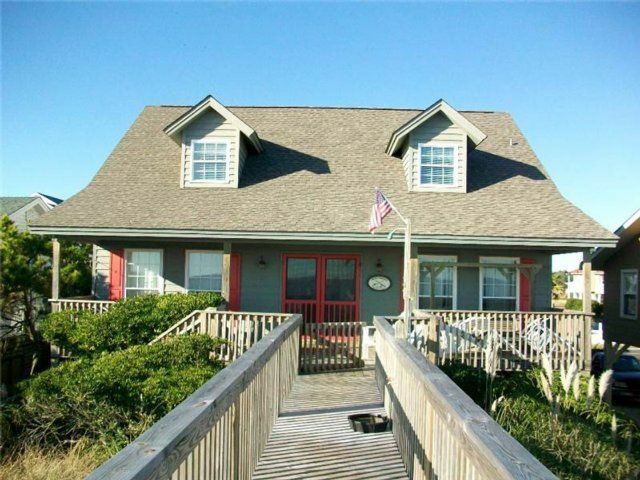 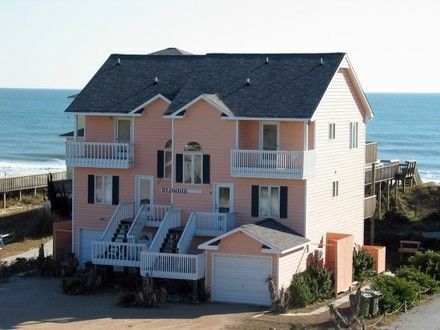 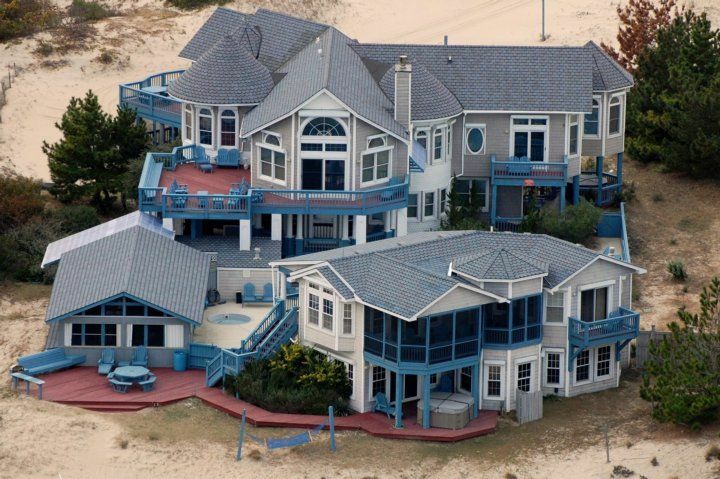 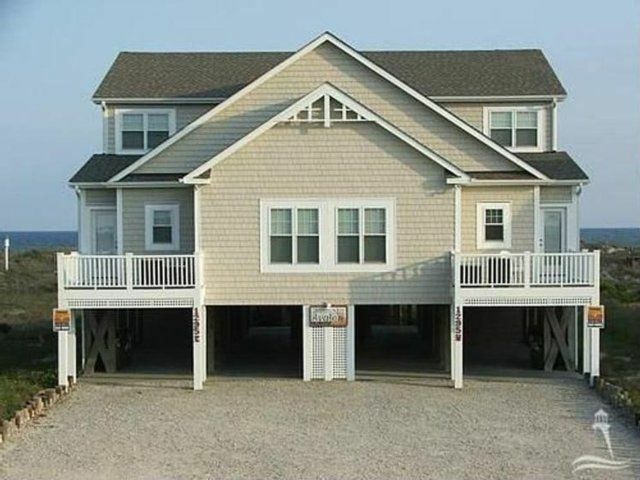 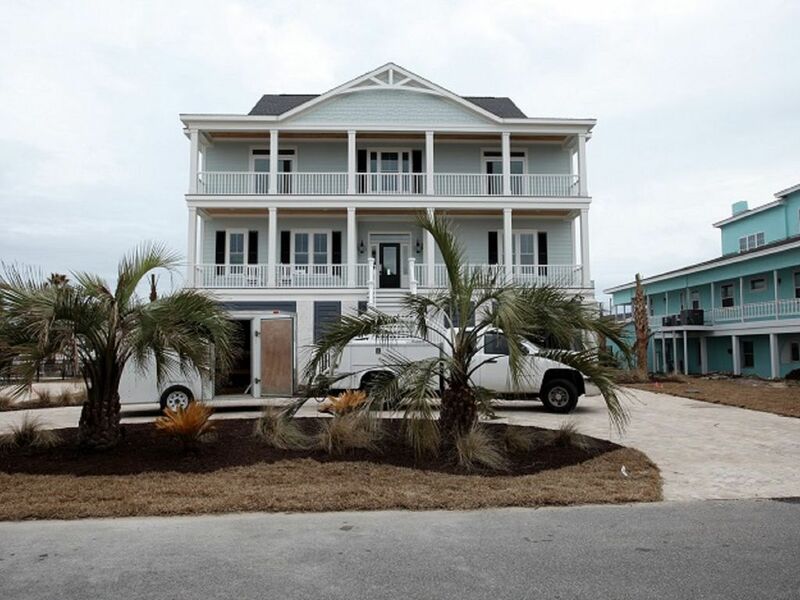 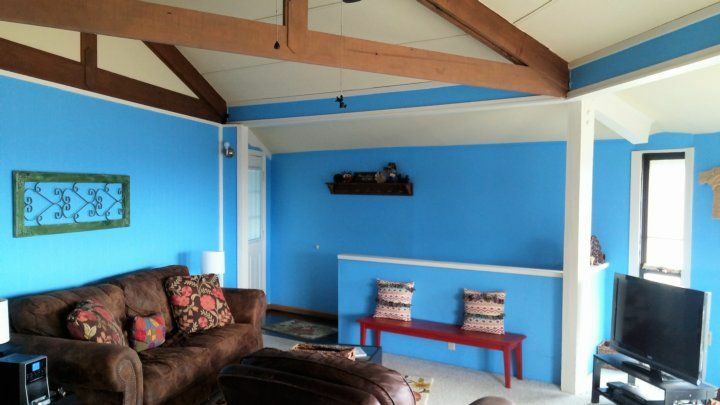 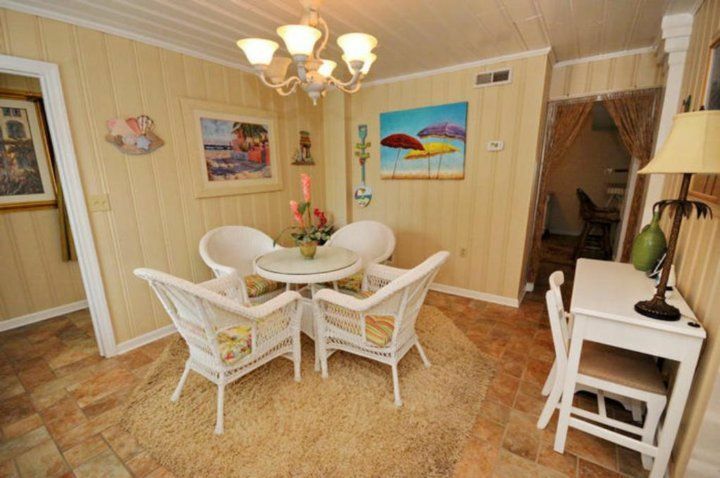 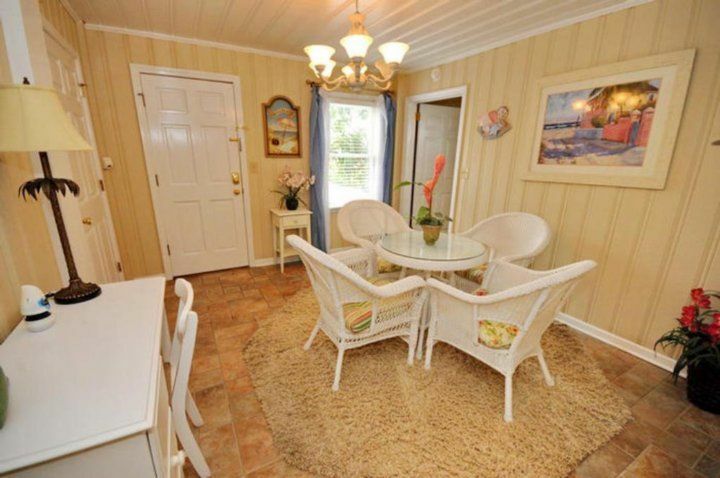 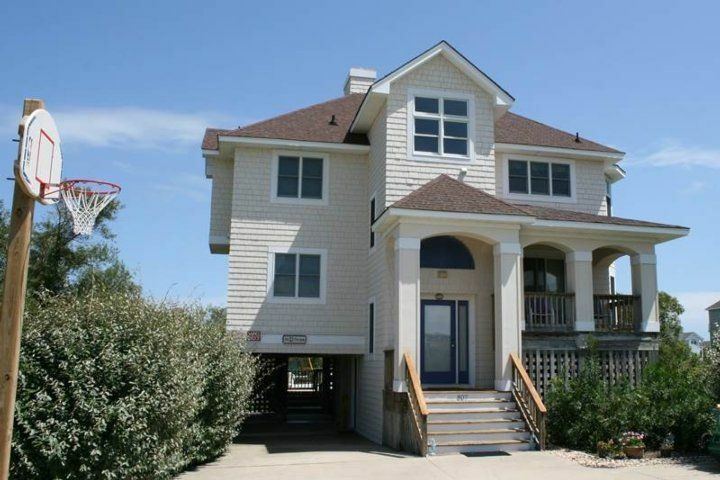 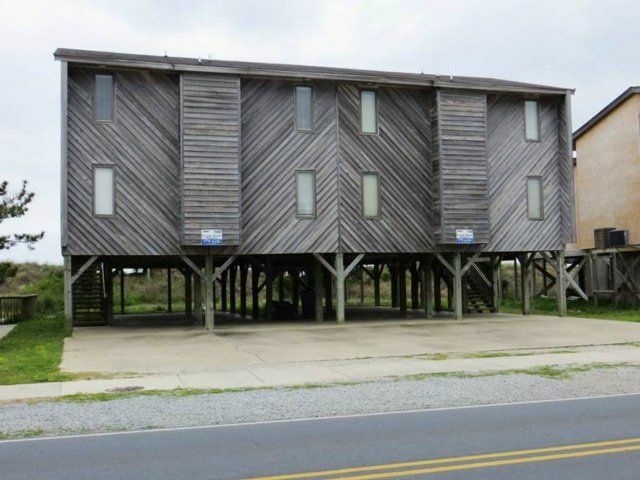 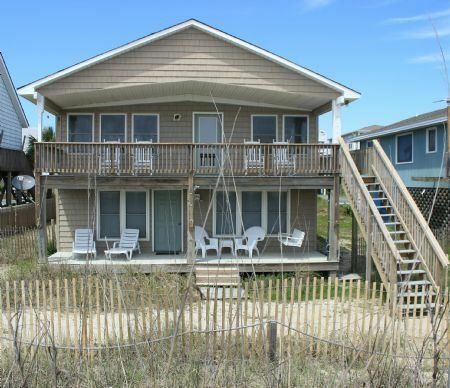 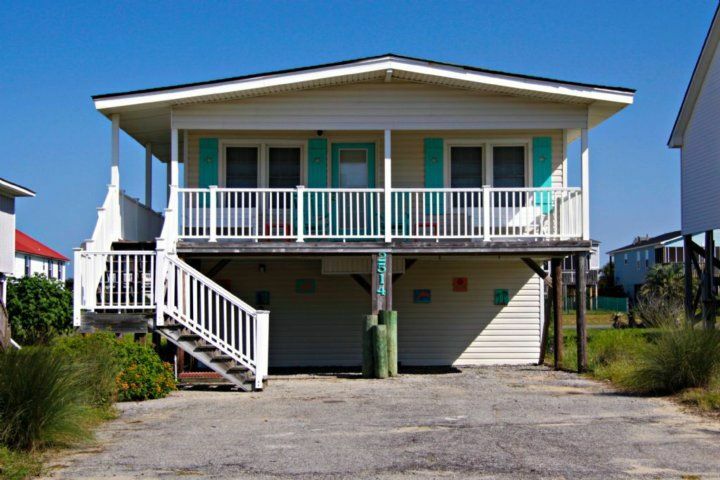 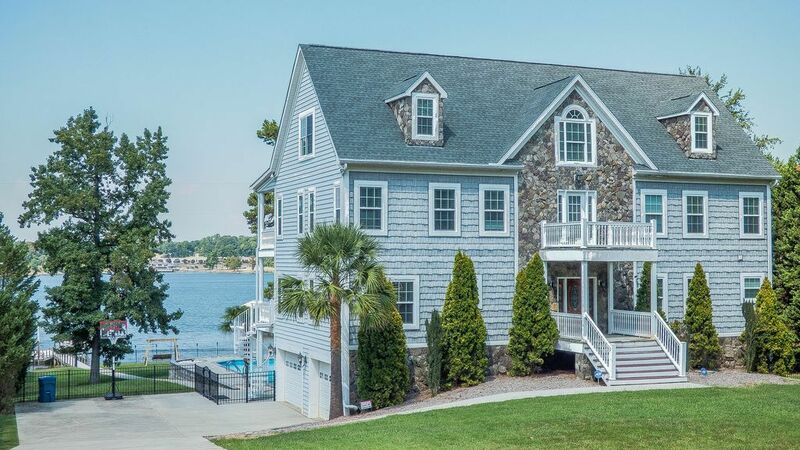 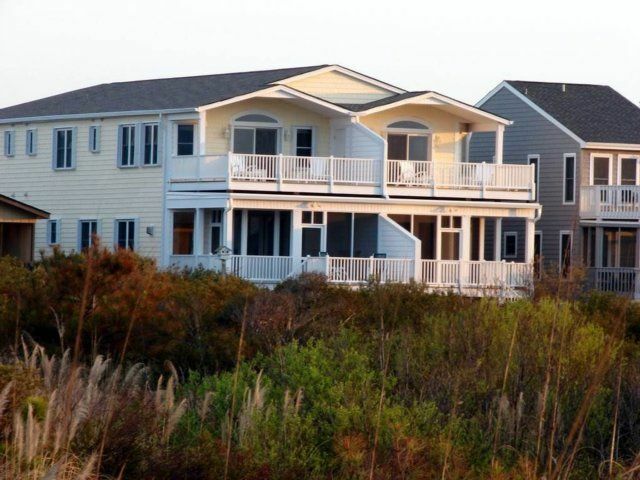 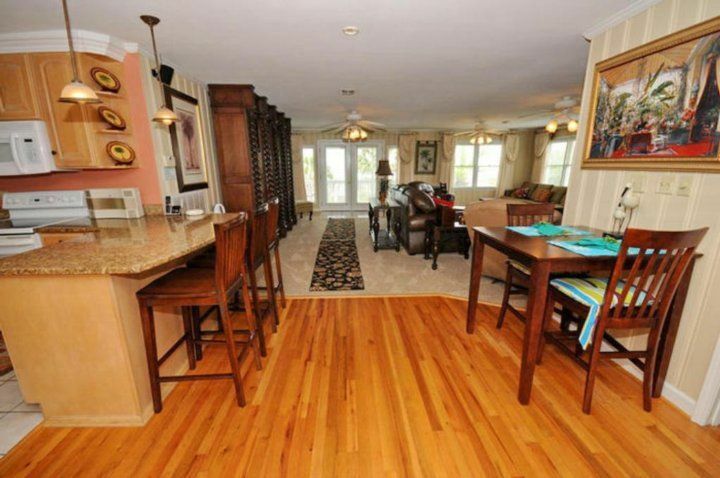 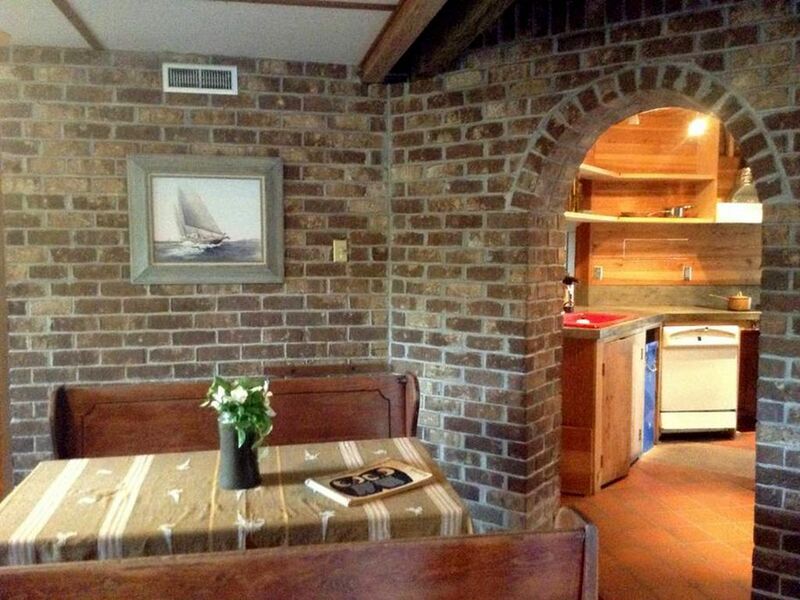 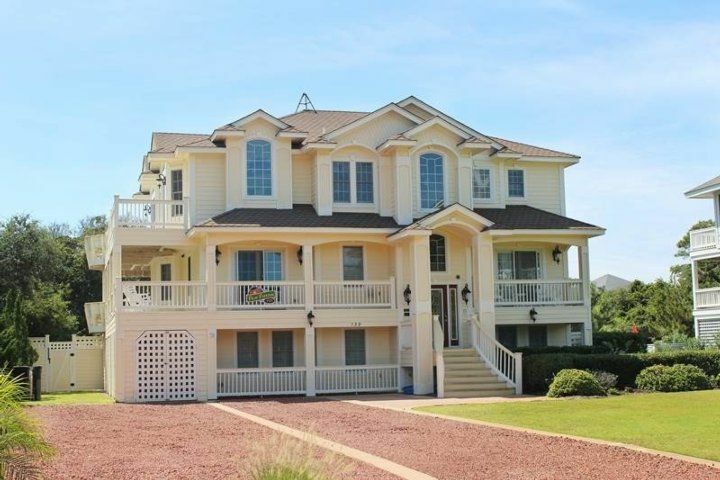 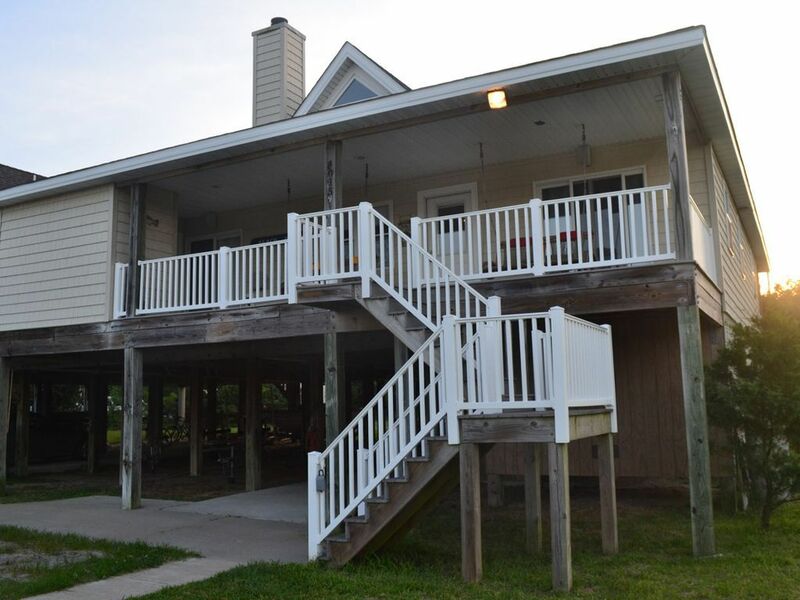 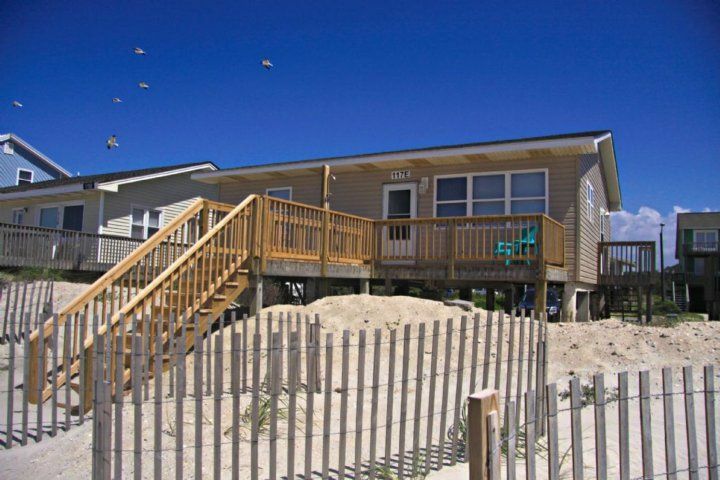 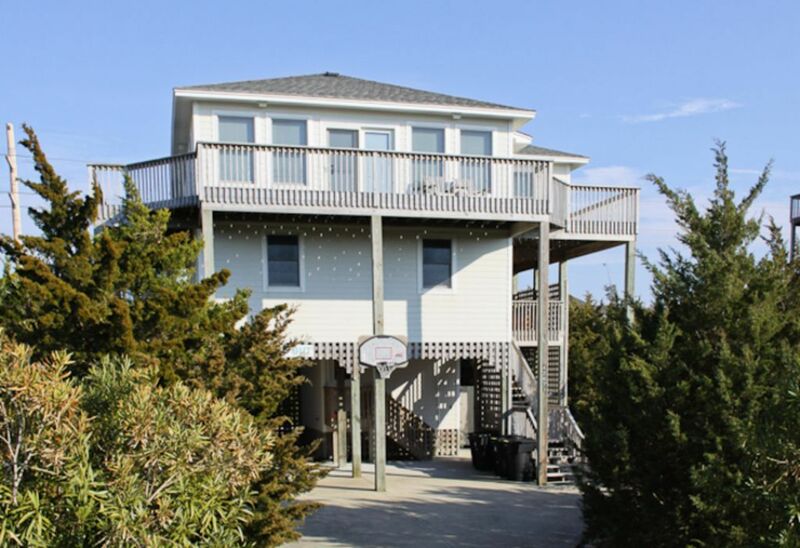 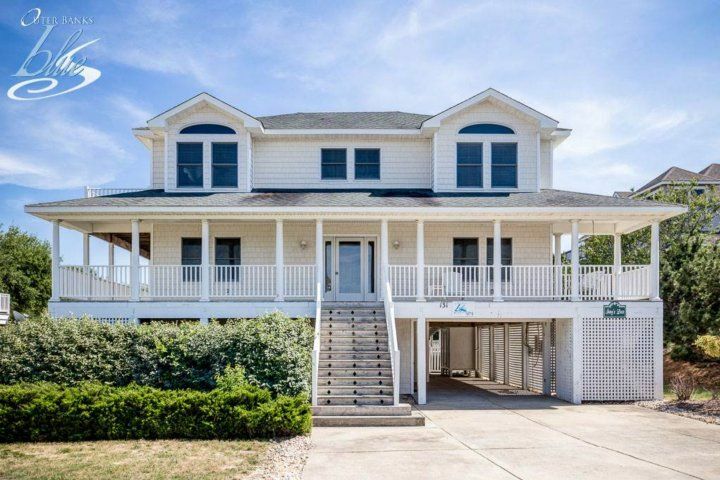 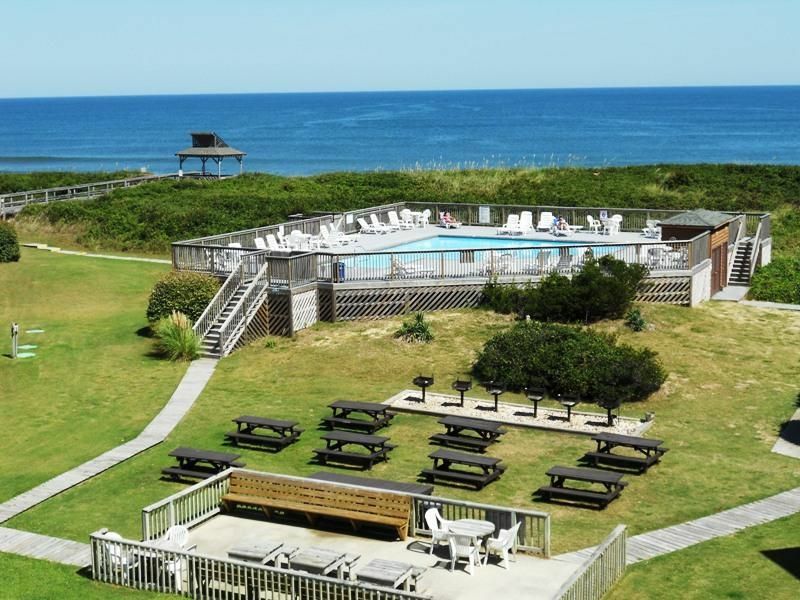 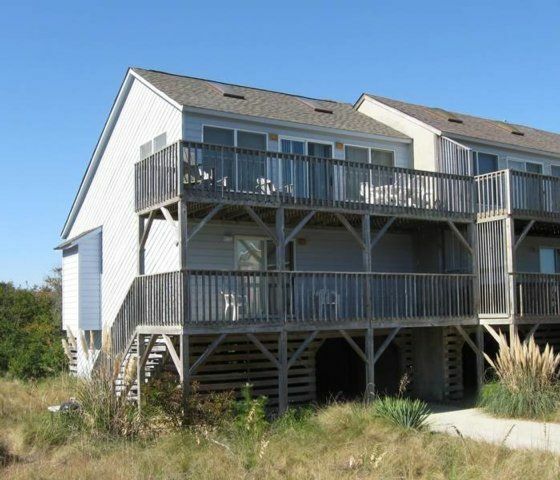 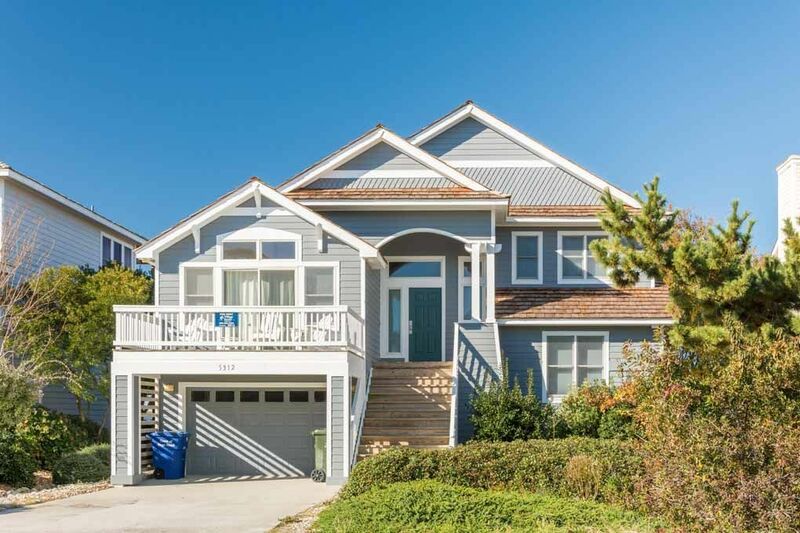 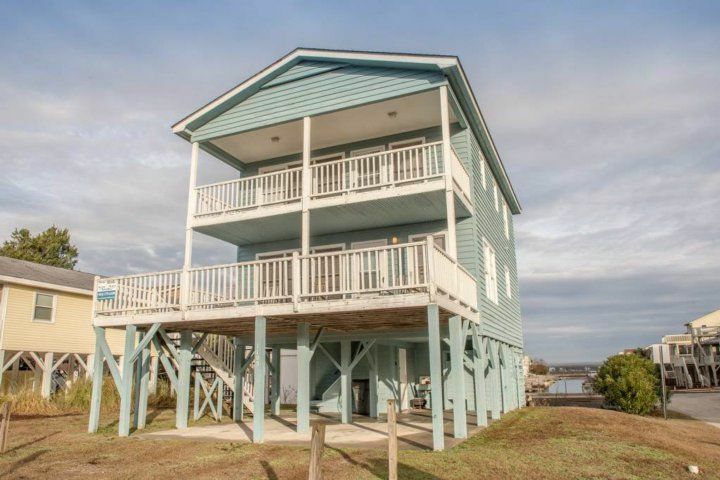 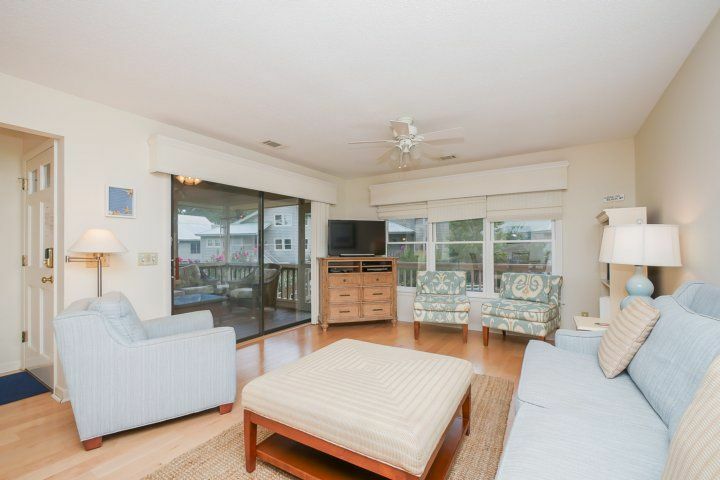 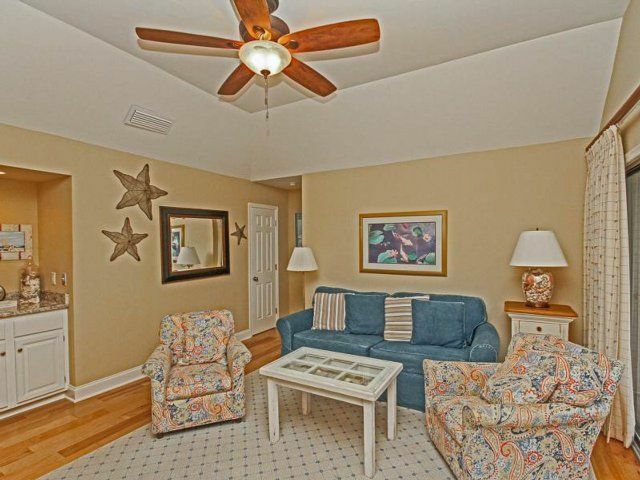 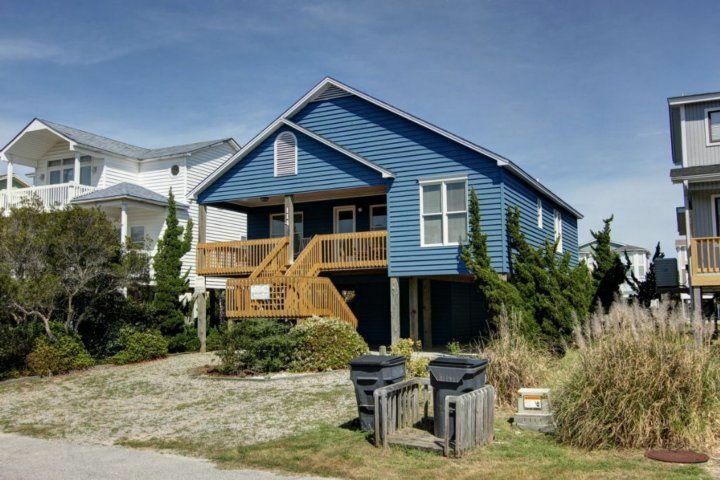 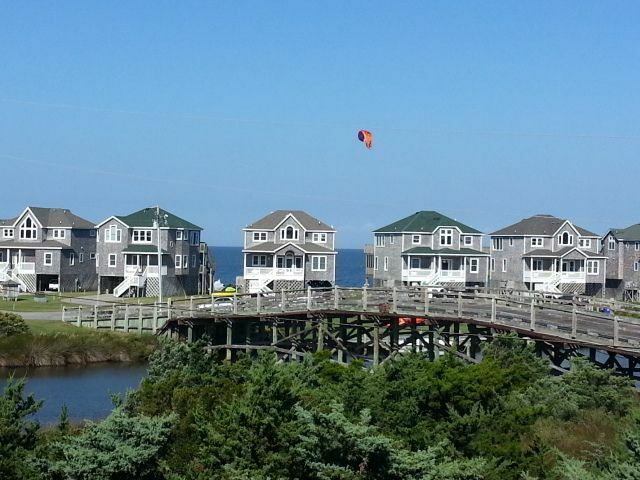 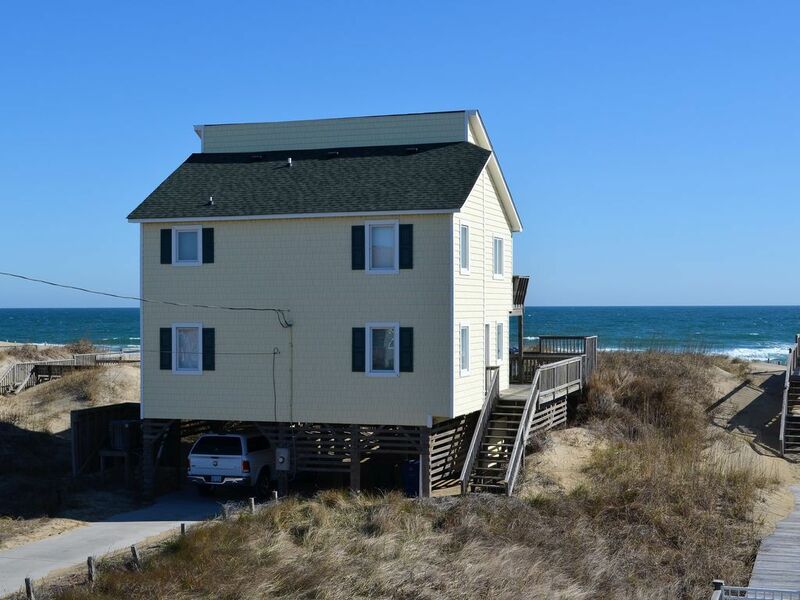 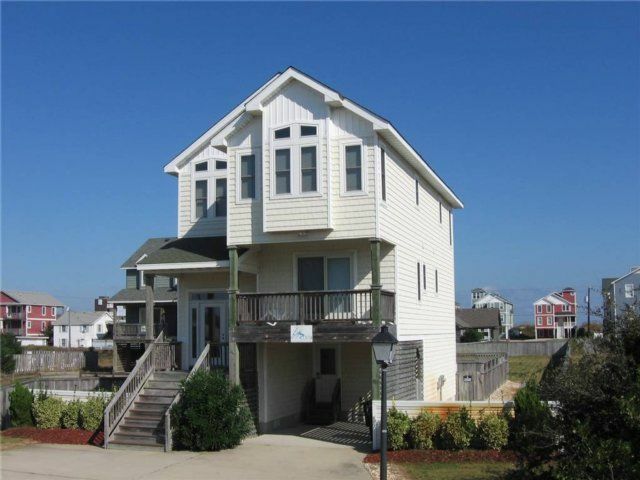 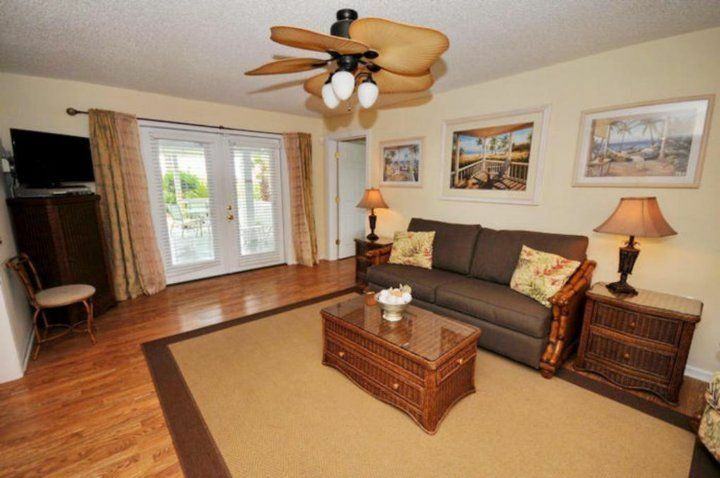 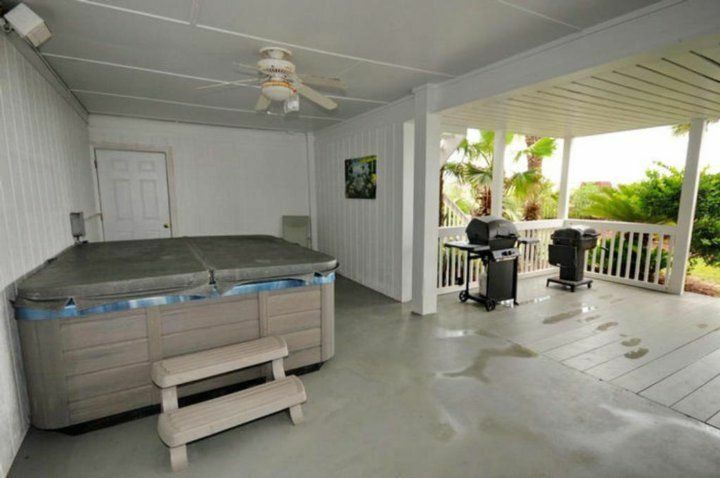 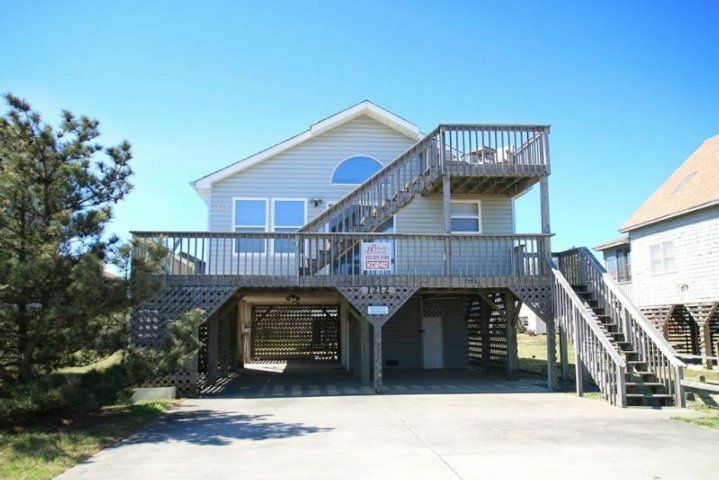 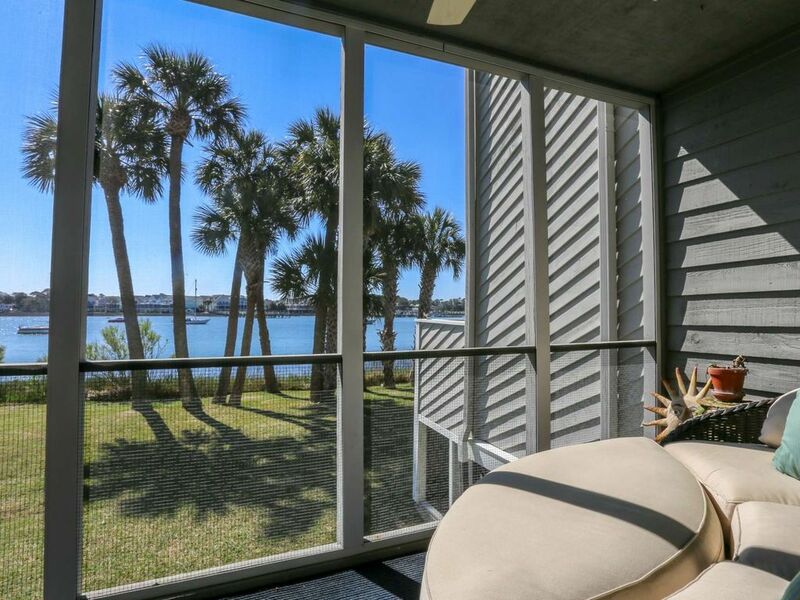 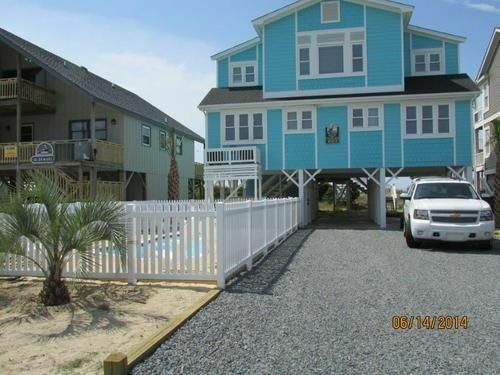 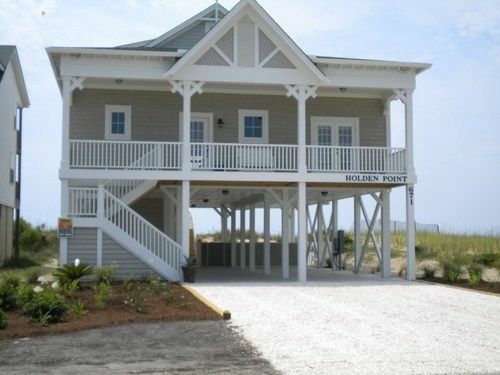 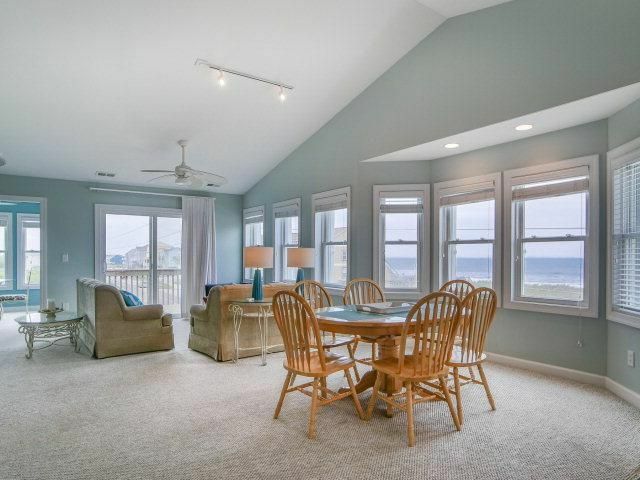 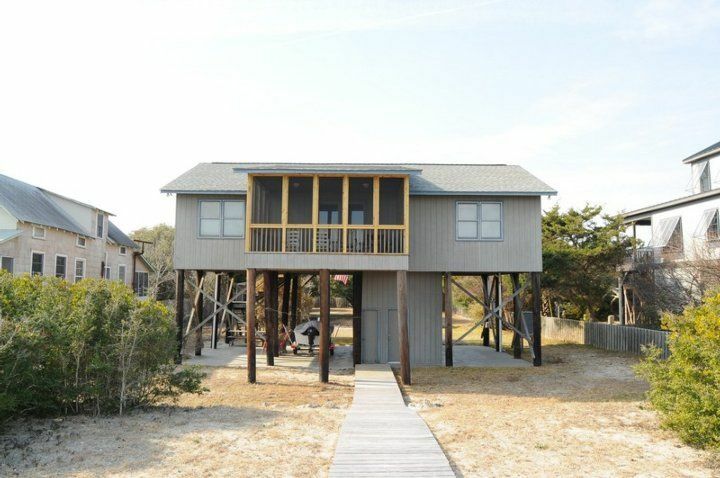 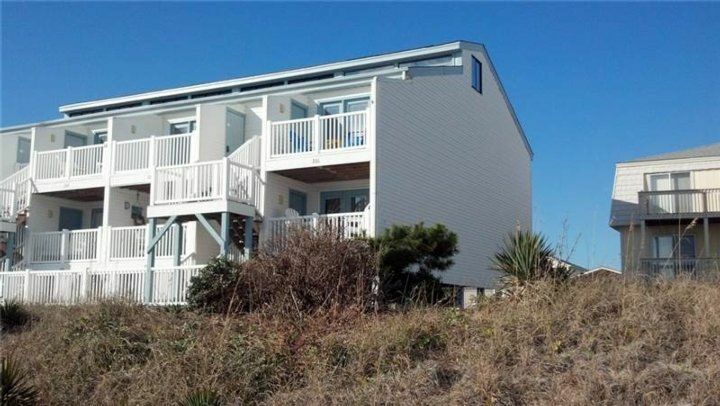 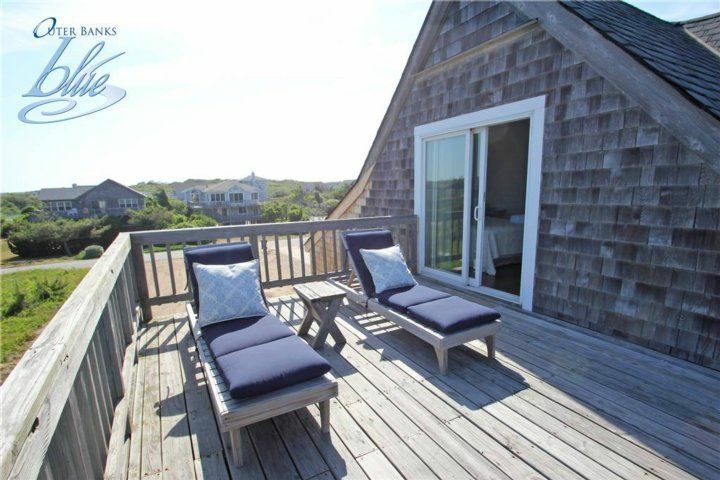 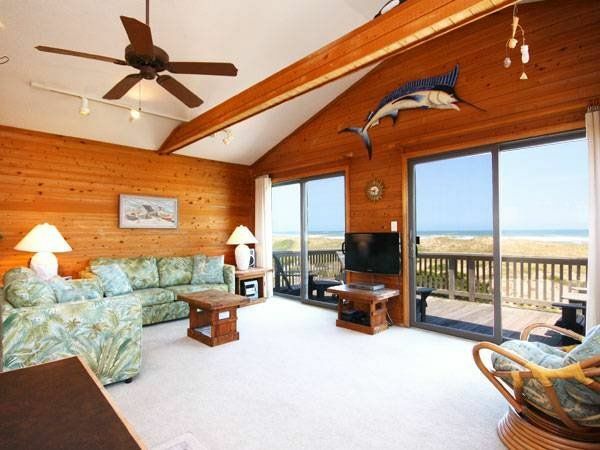 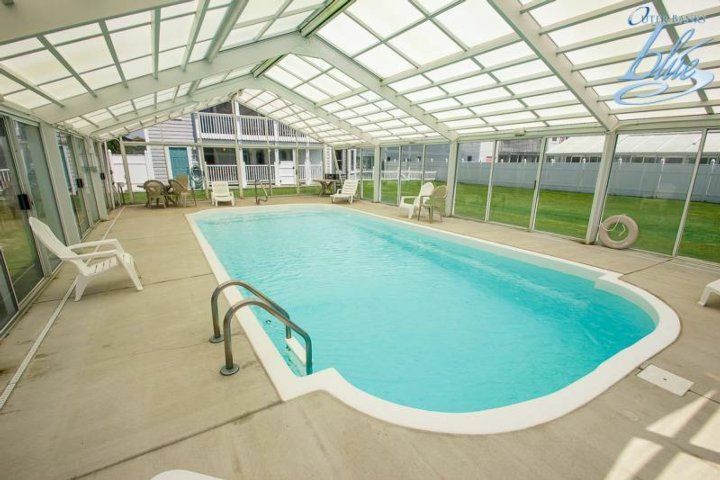 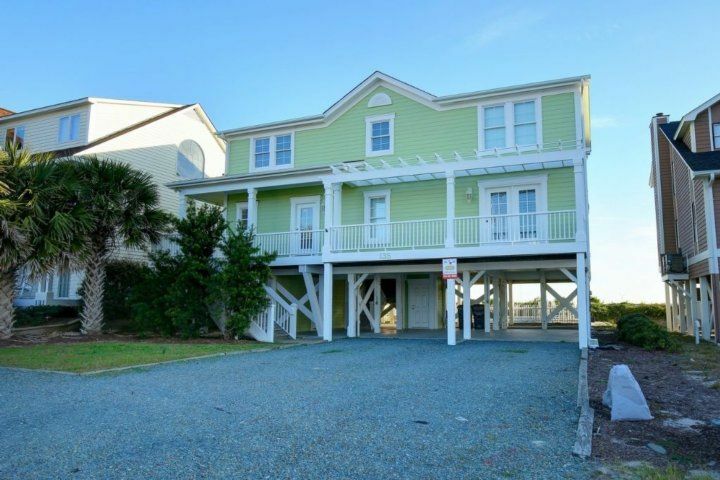 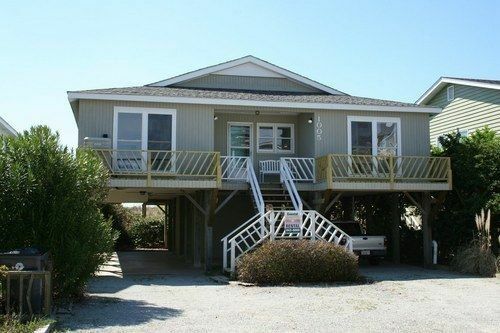 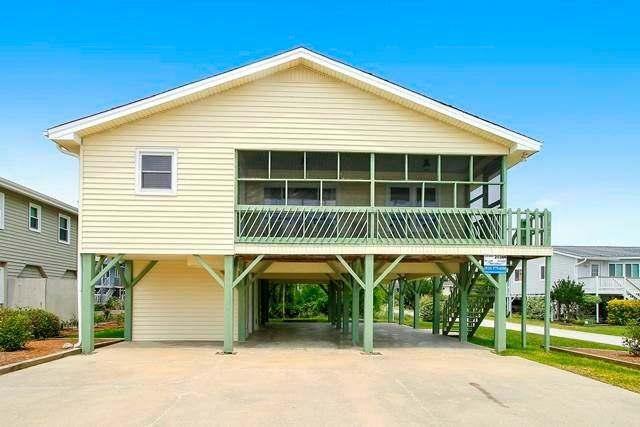 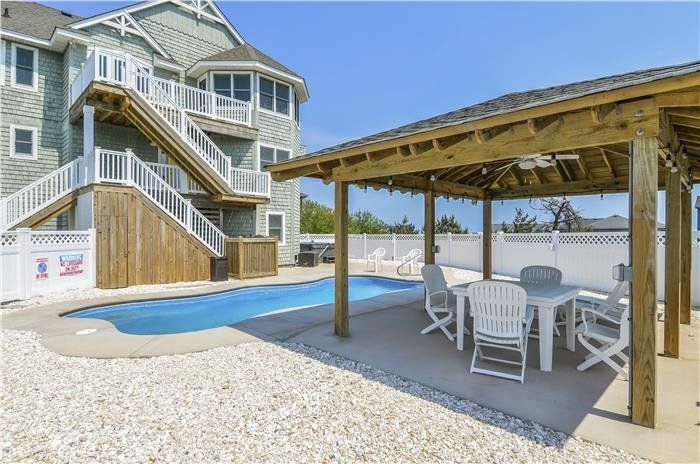 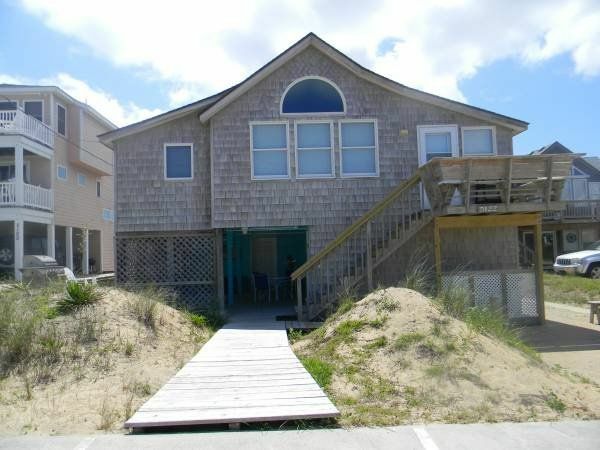 All the requisite amenities are in place in this oceanfront beach house rental. 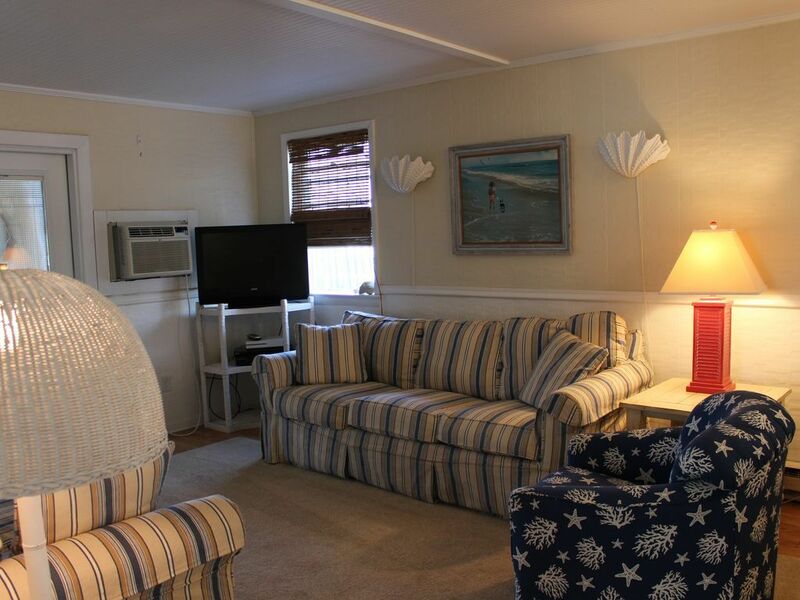 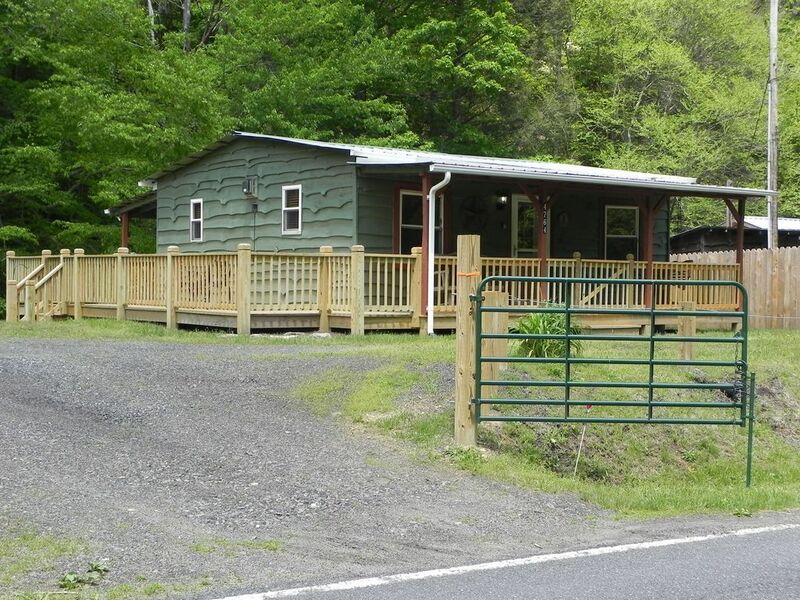 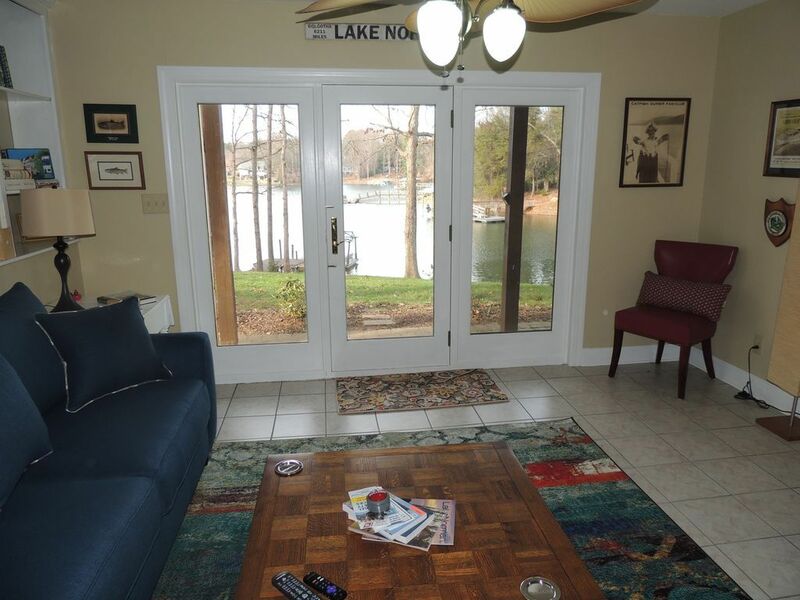 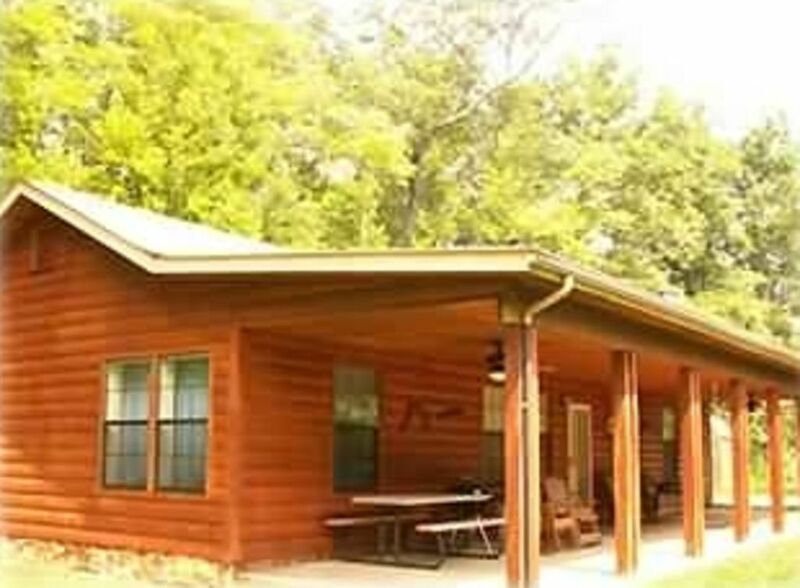 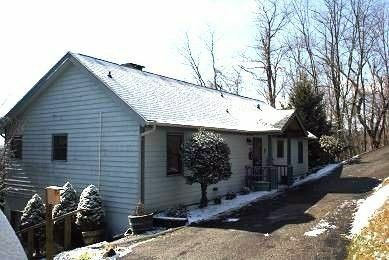 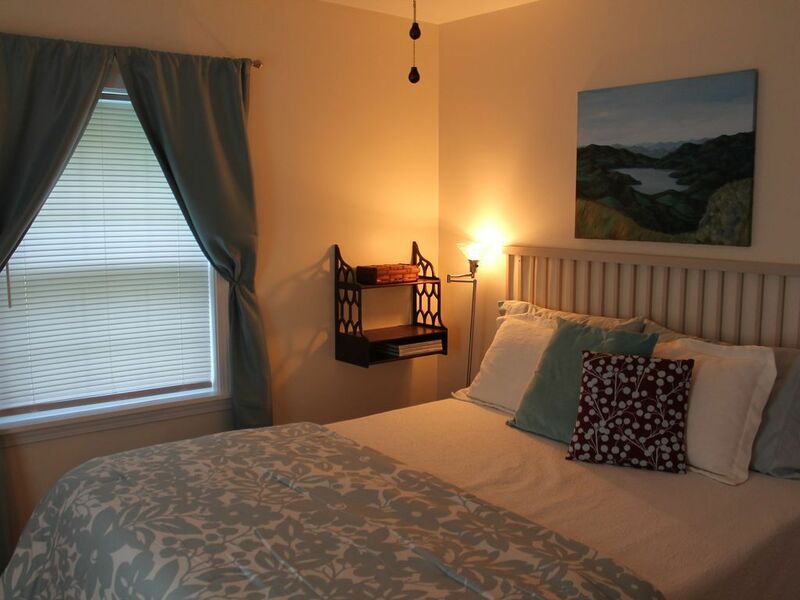 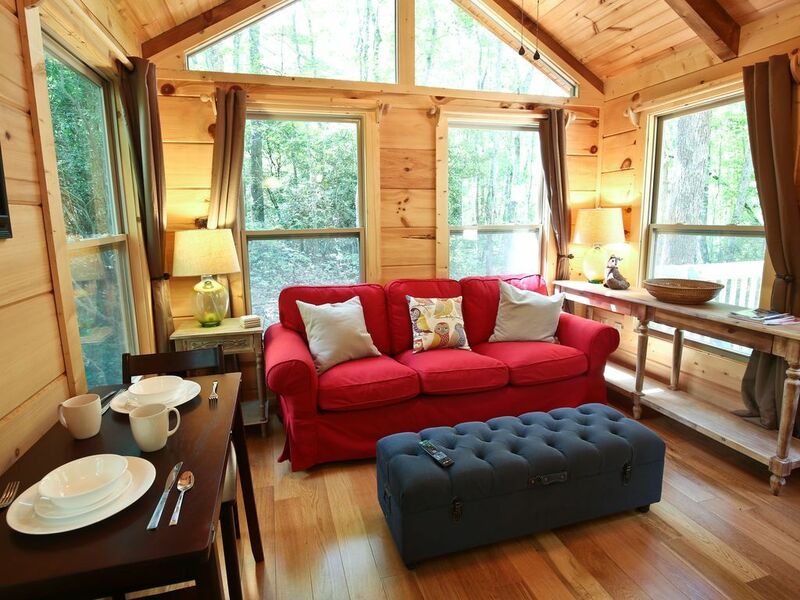 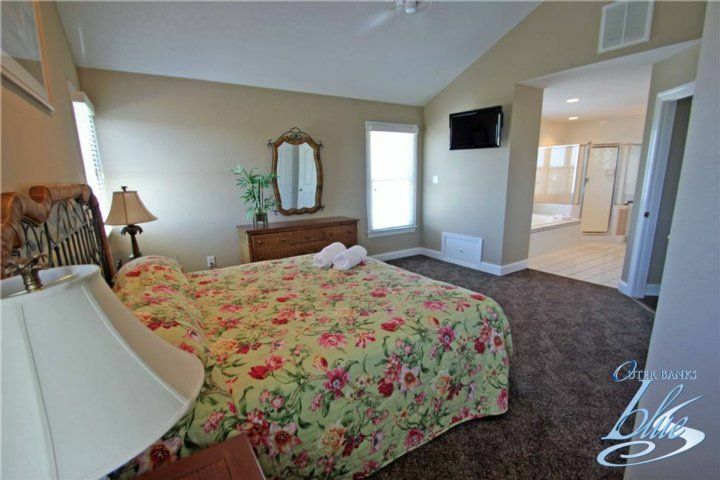 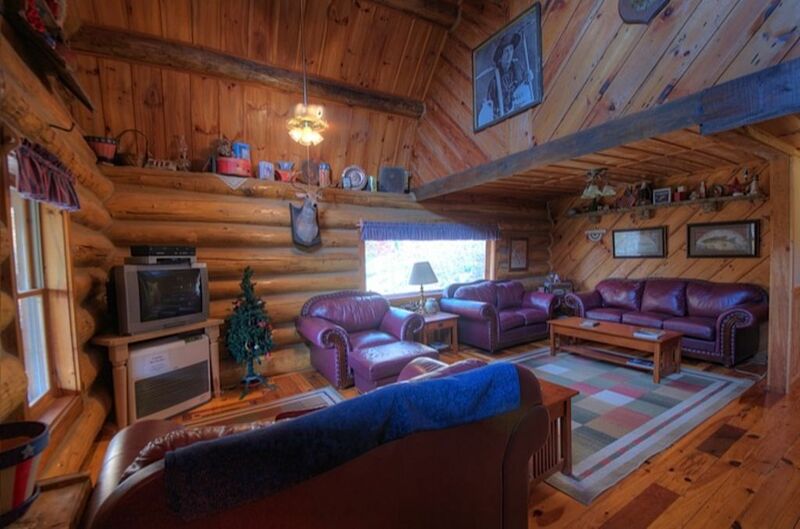 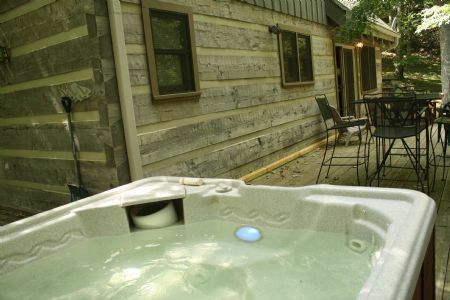 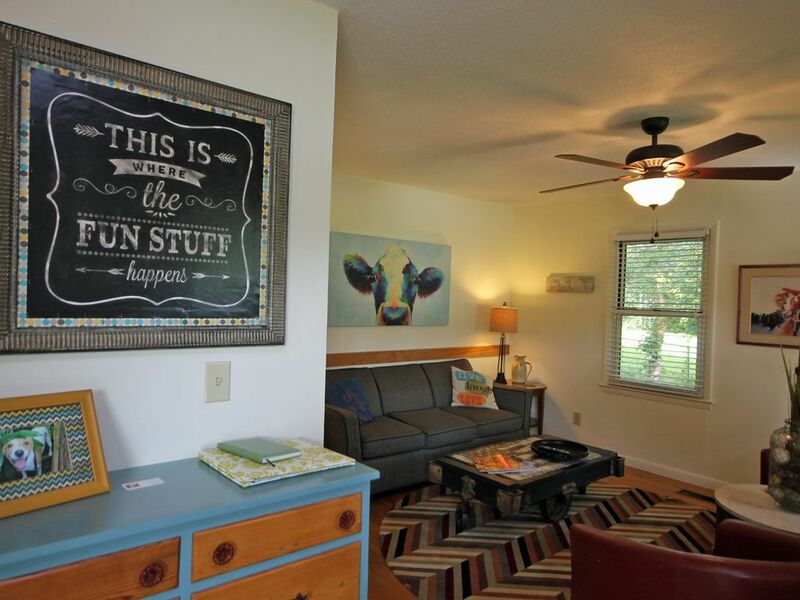 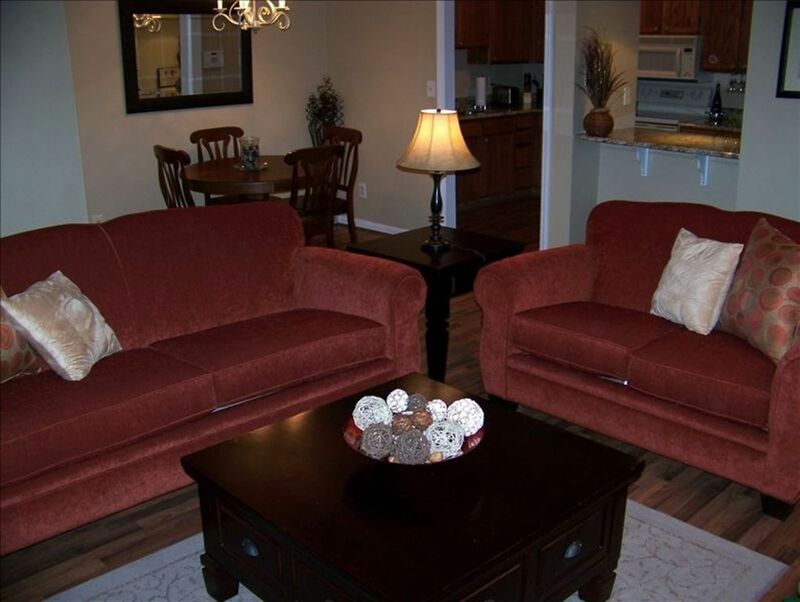 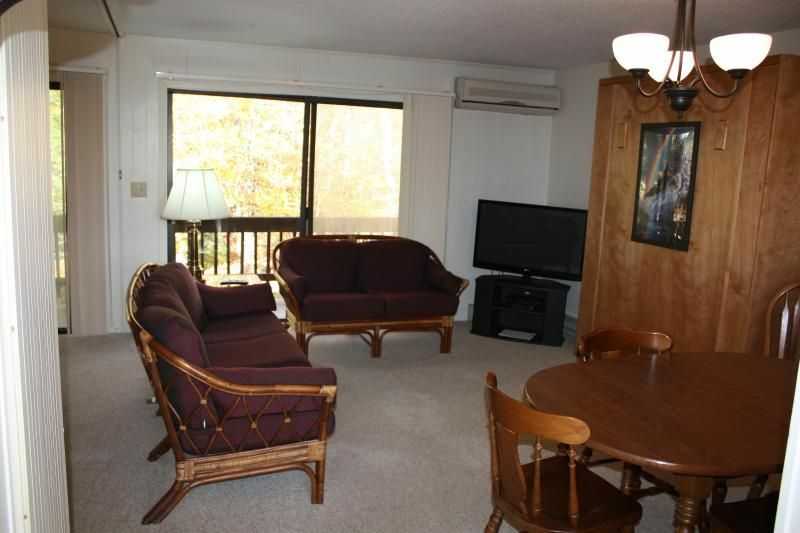 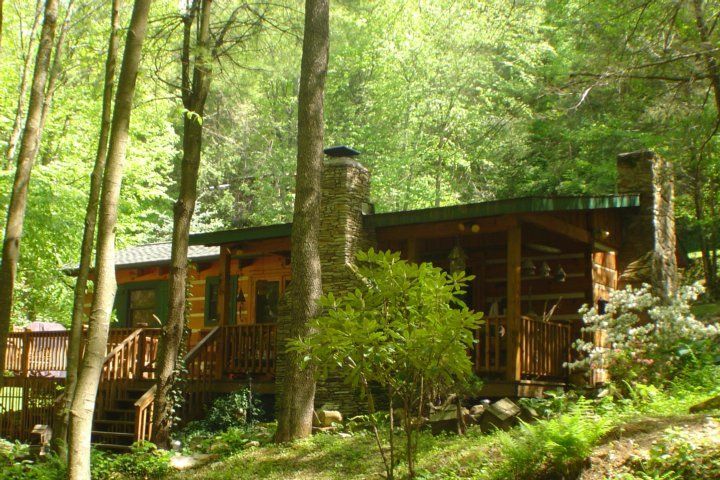 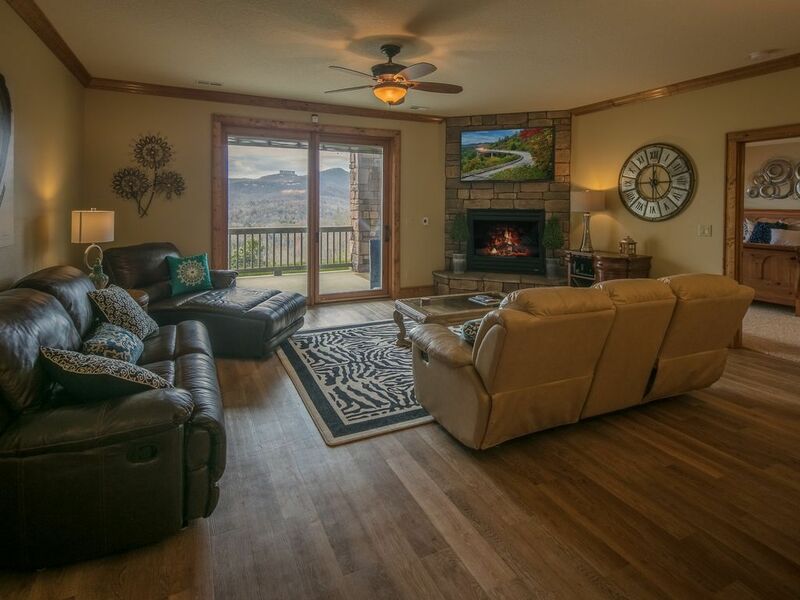 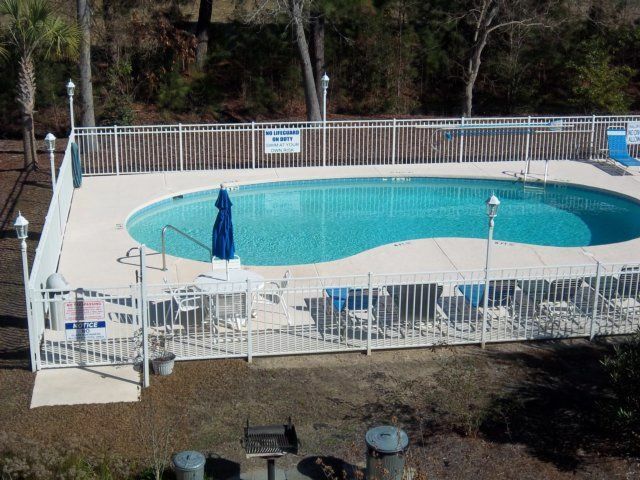 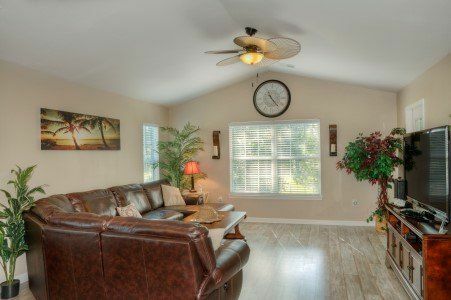 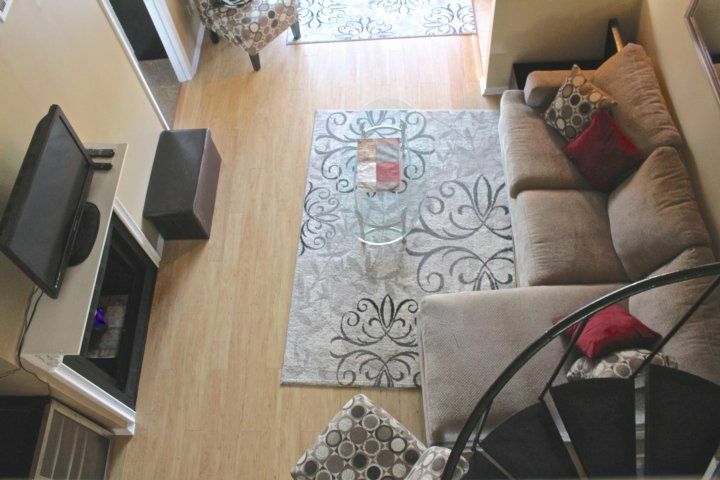 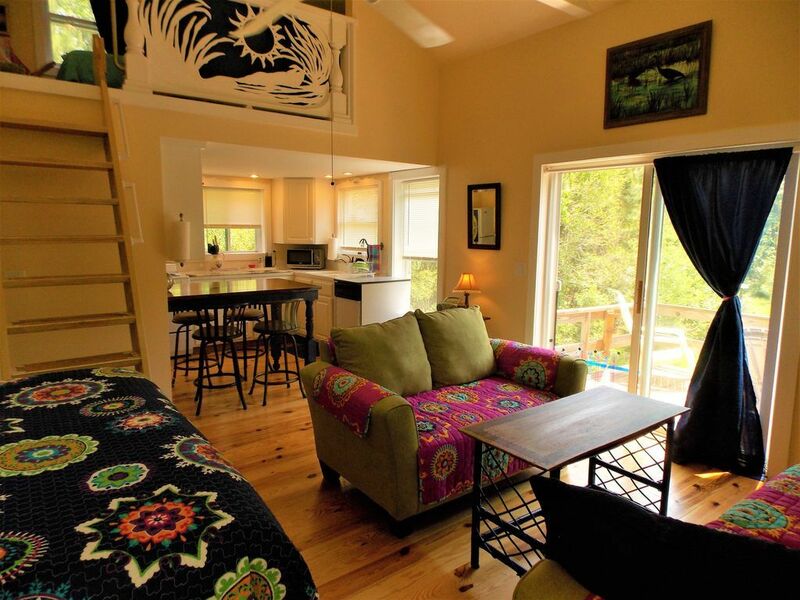 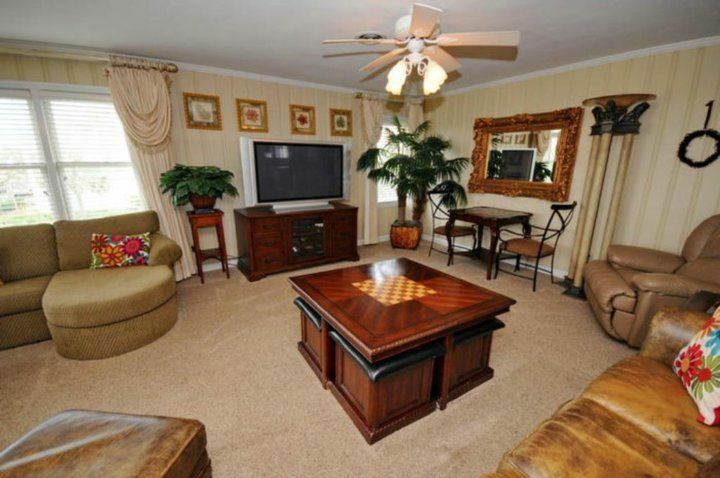 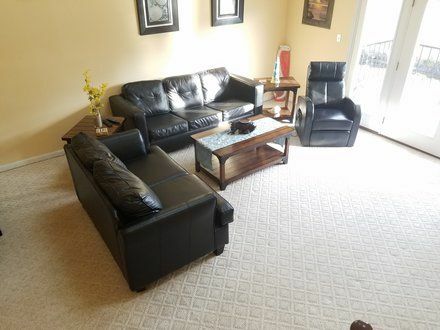 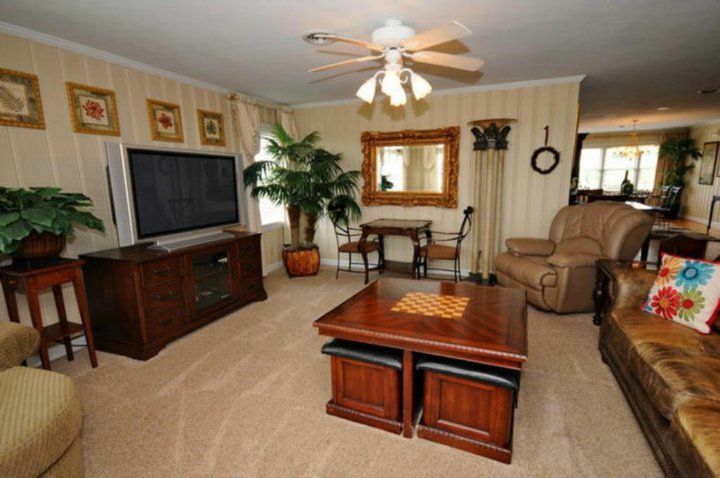 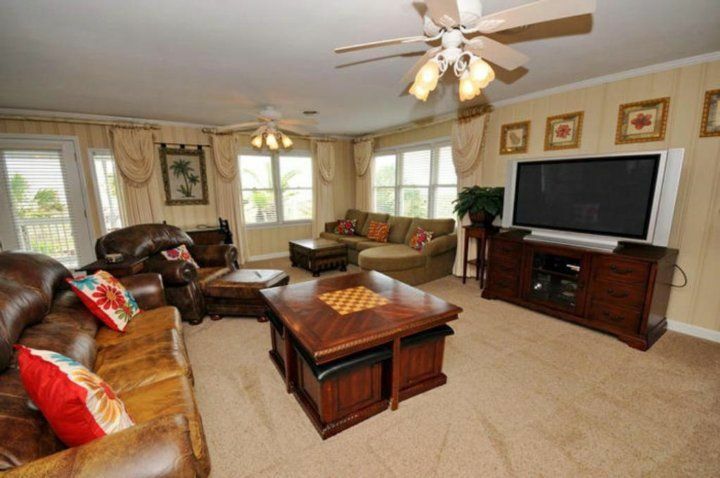 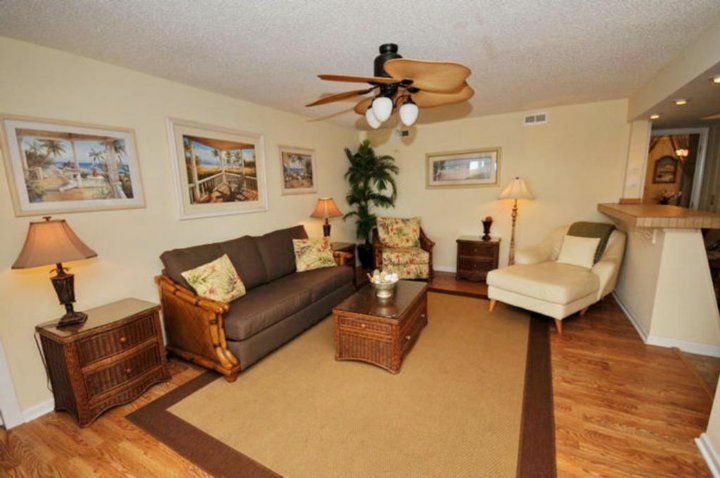 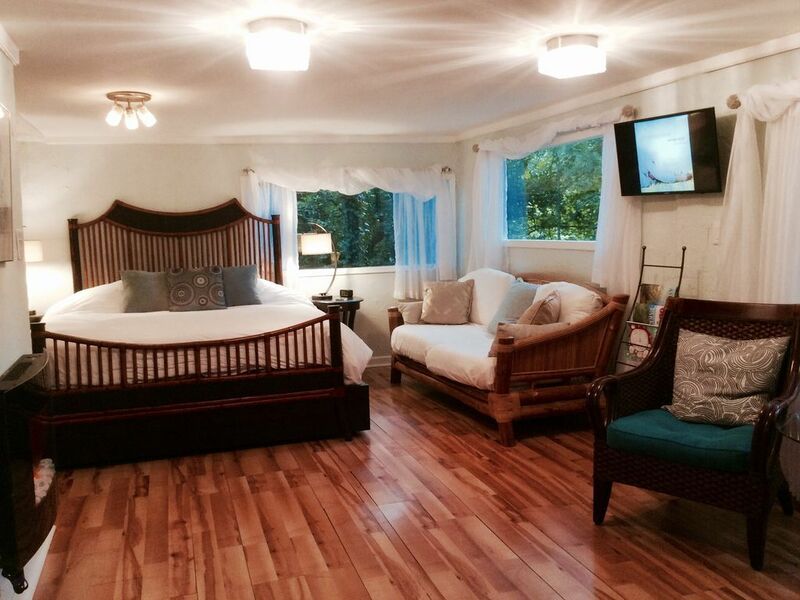 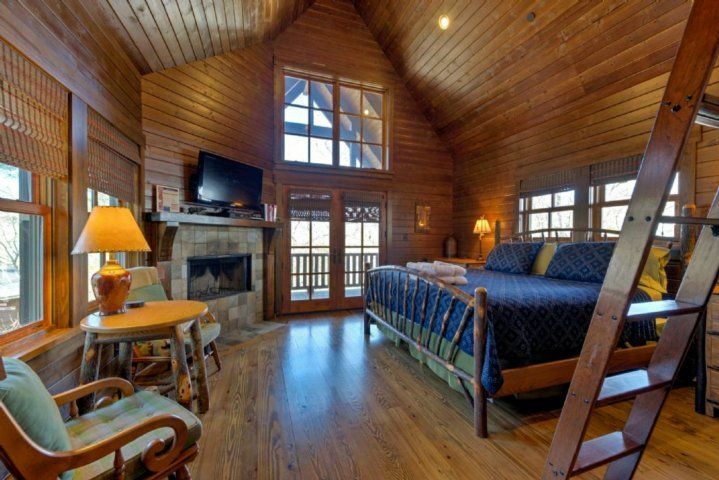 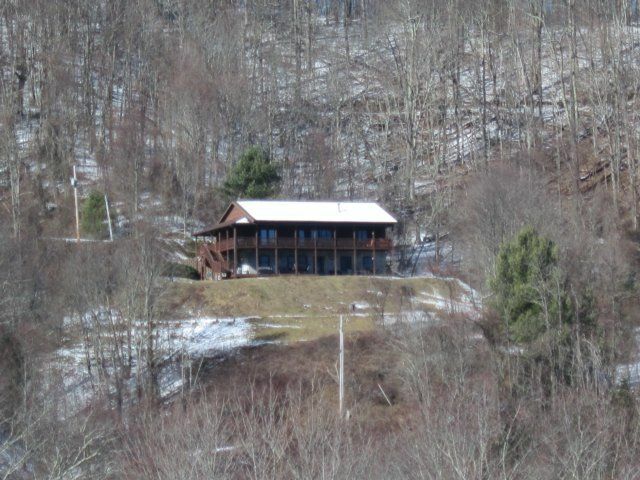 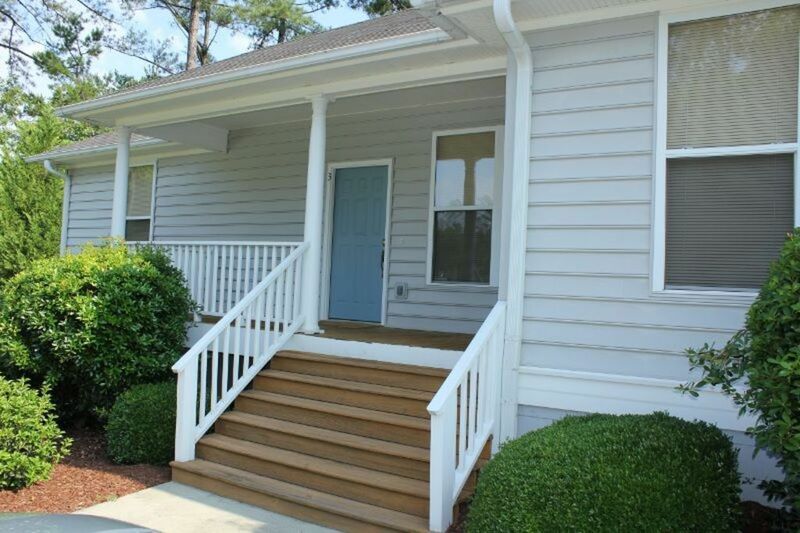 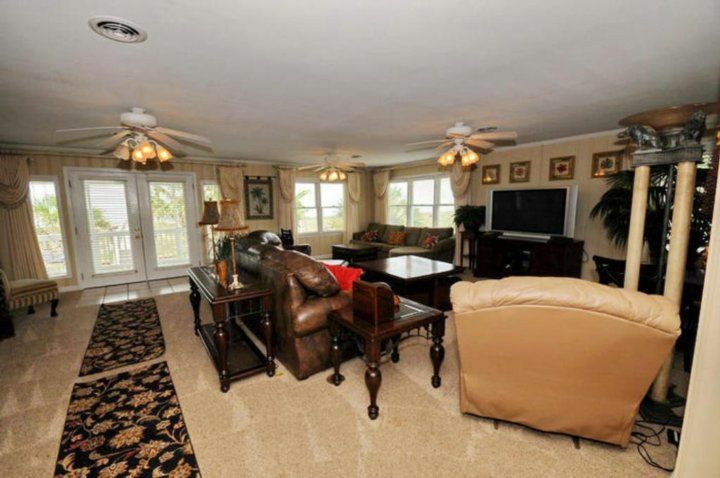 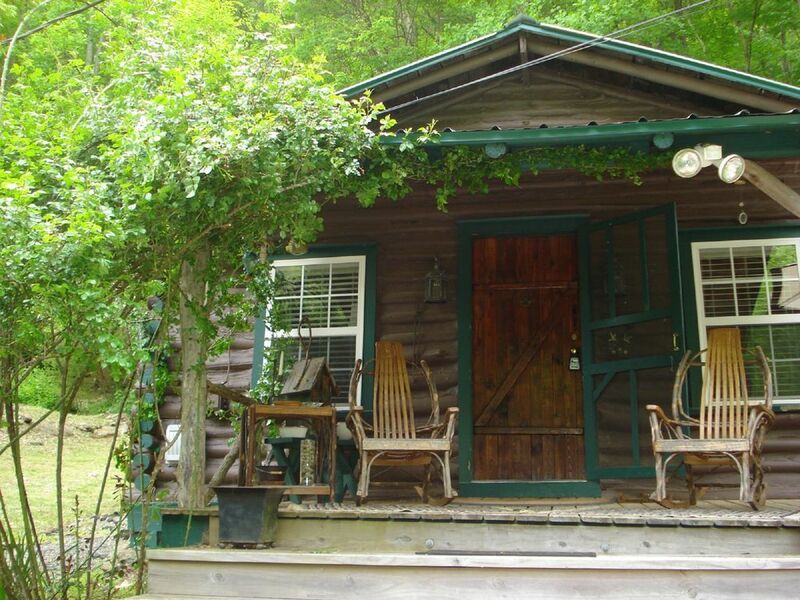 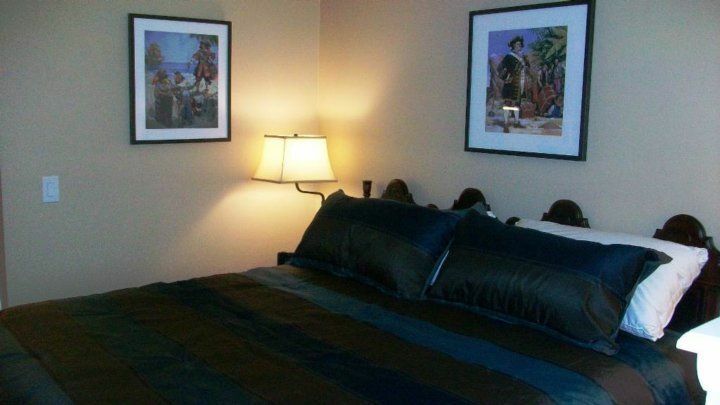 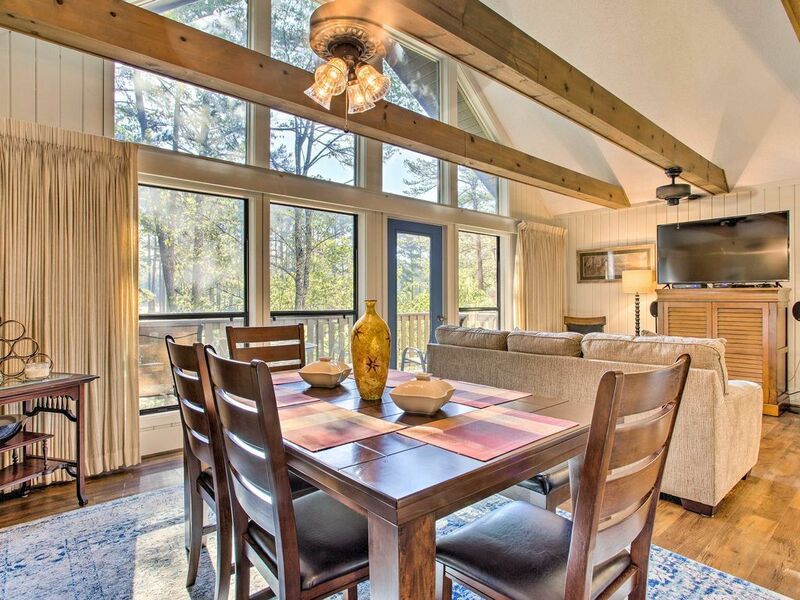 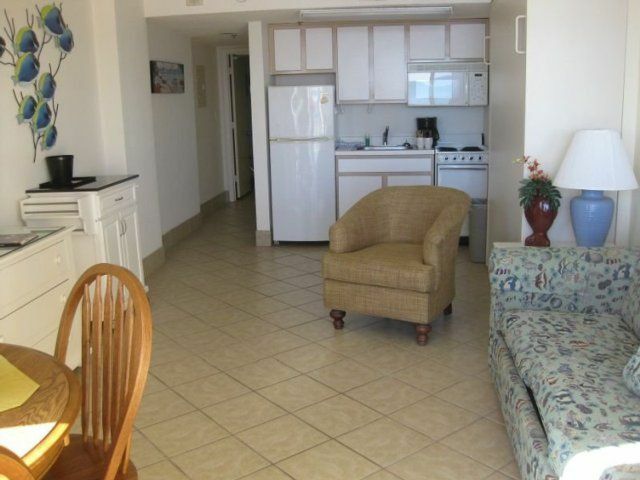 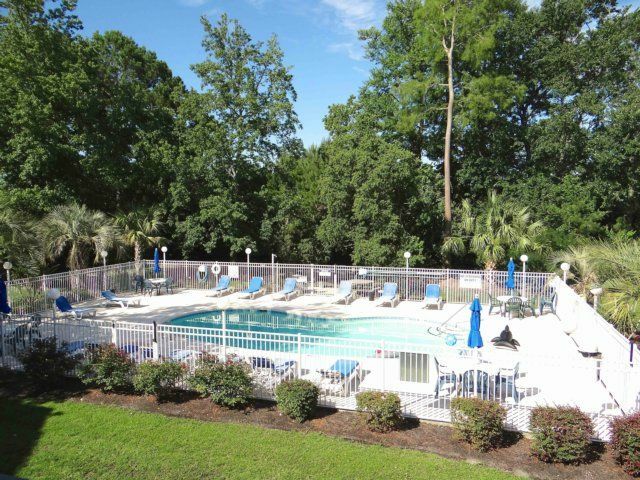 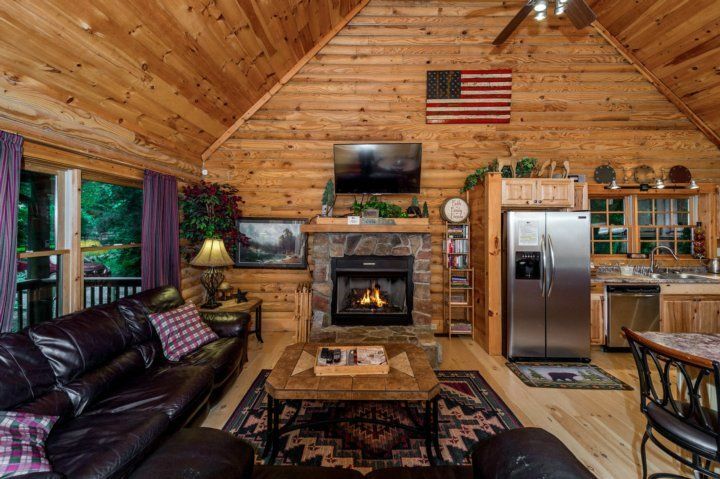 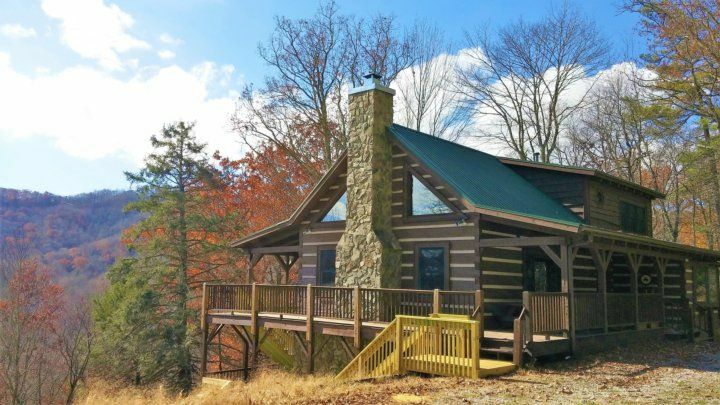 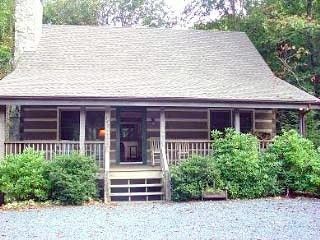 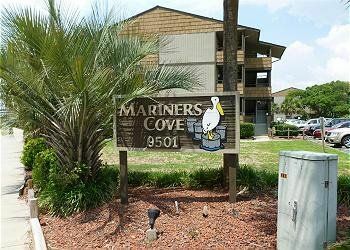 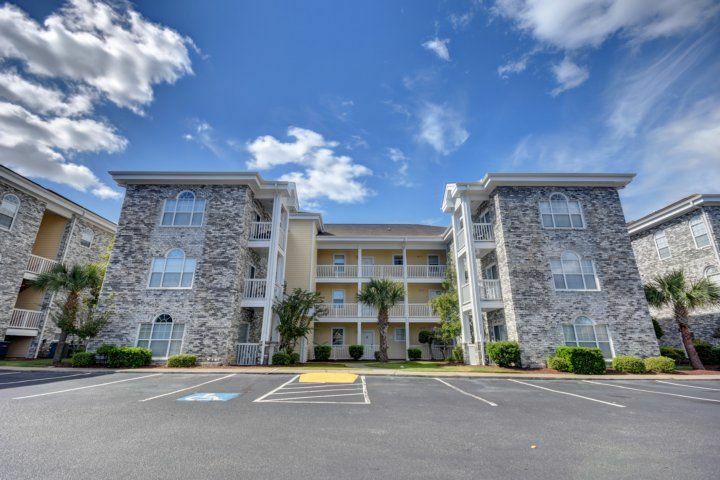 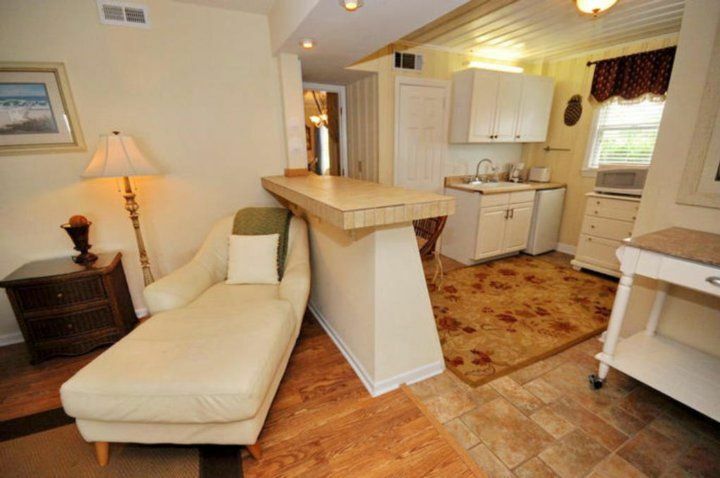 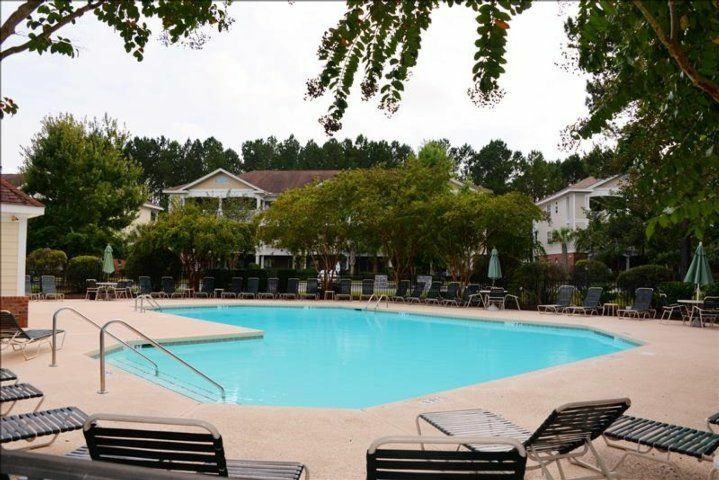 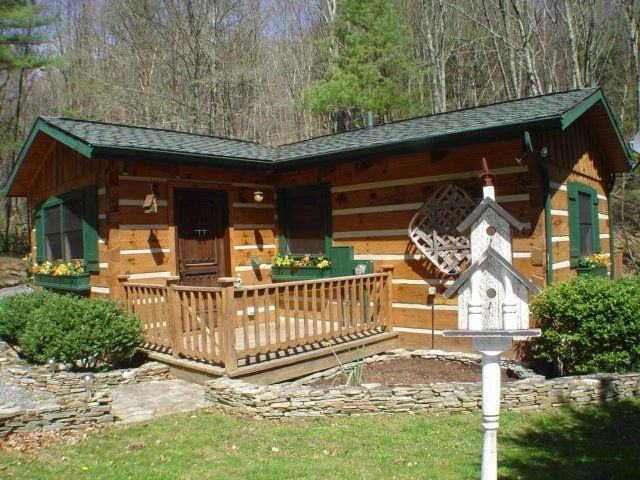 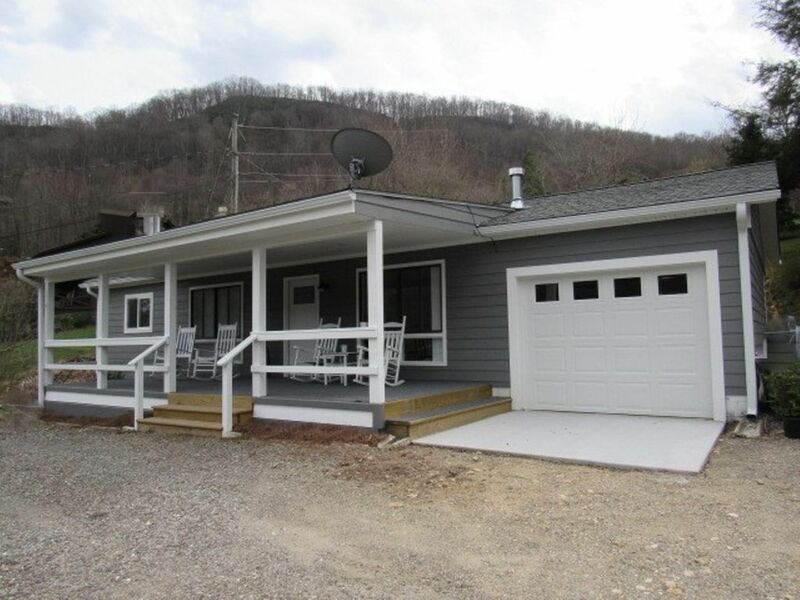 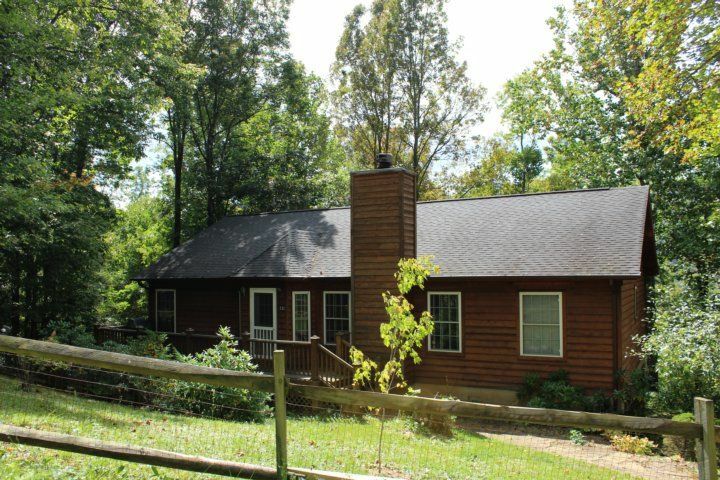 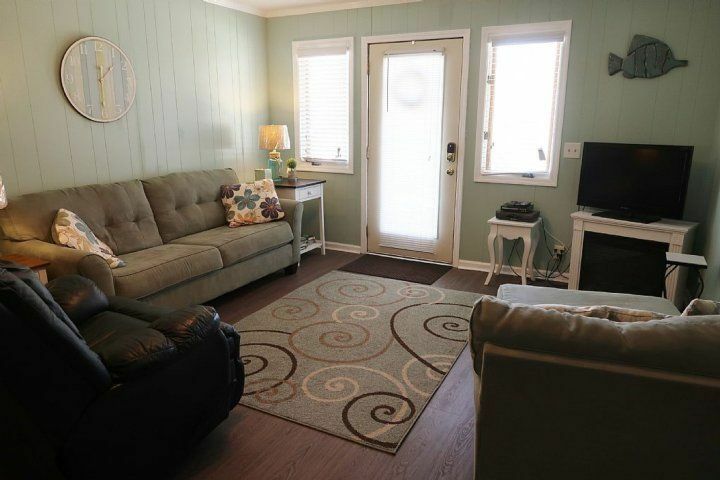 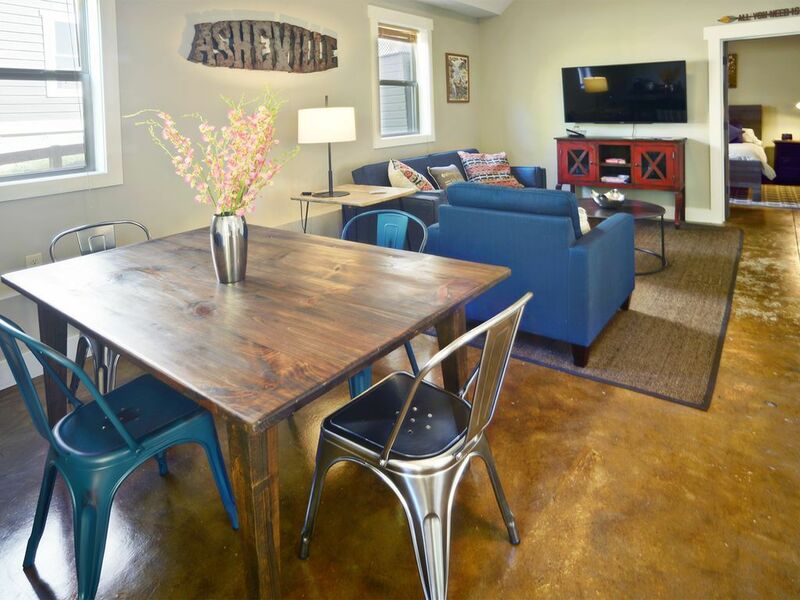 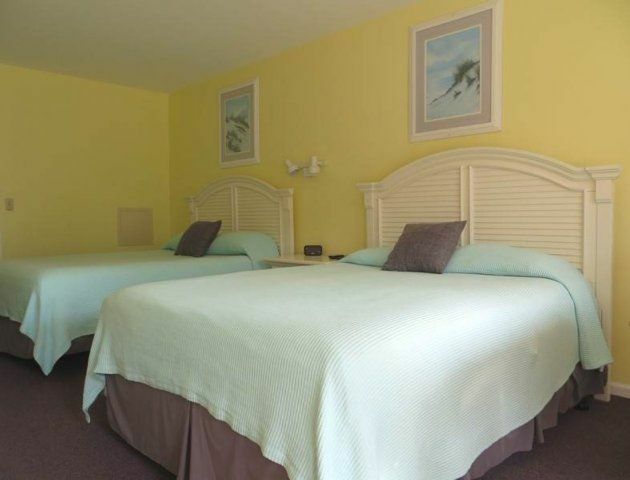 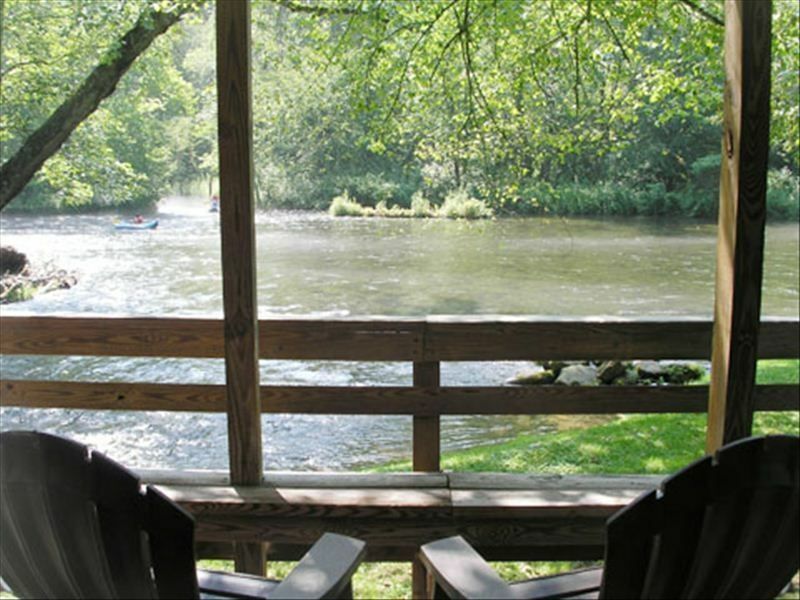 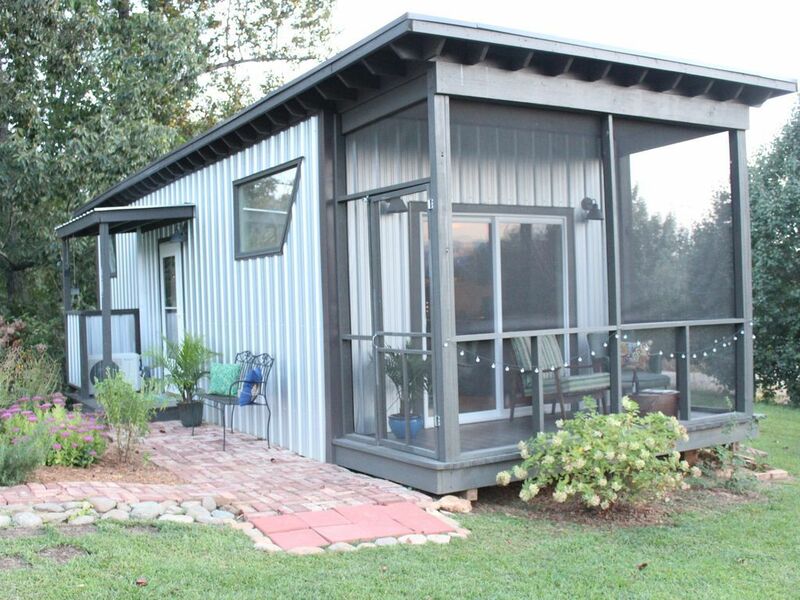 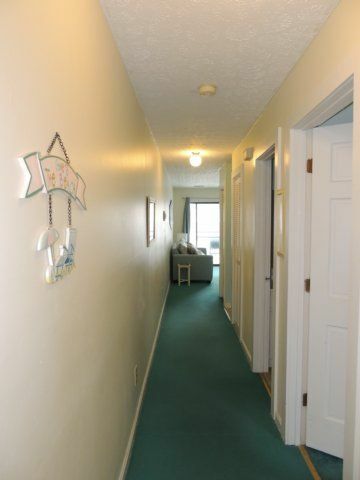 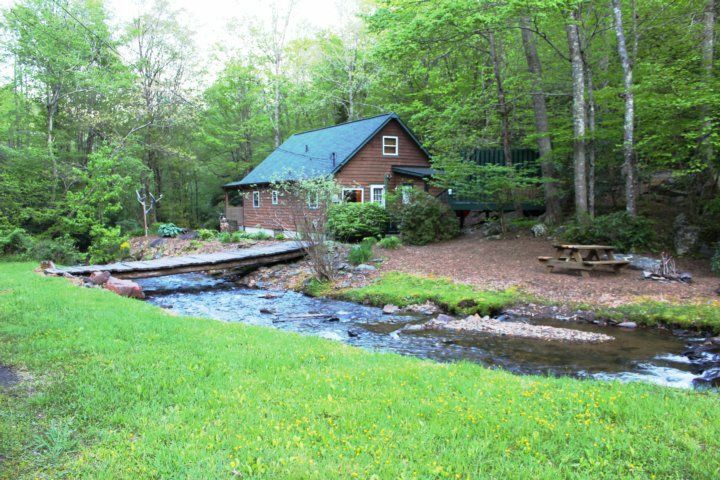 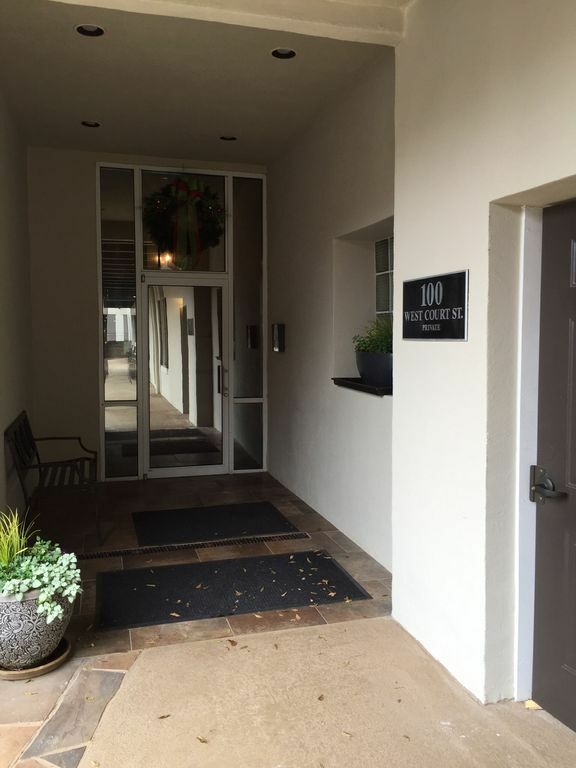 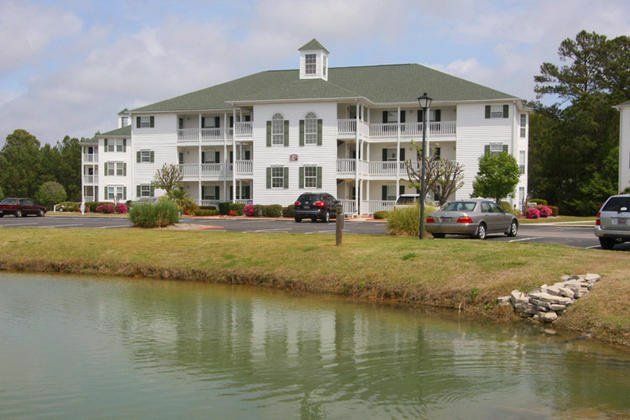 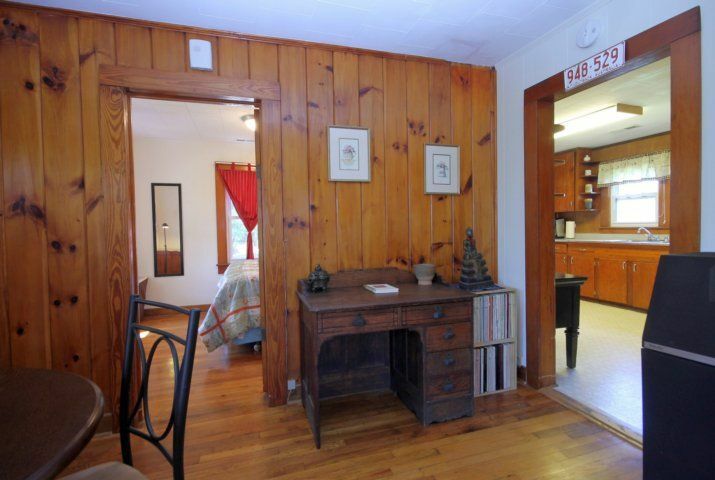 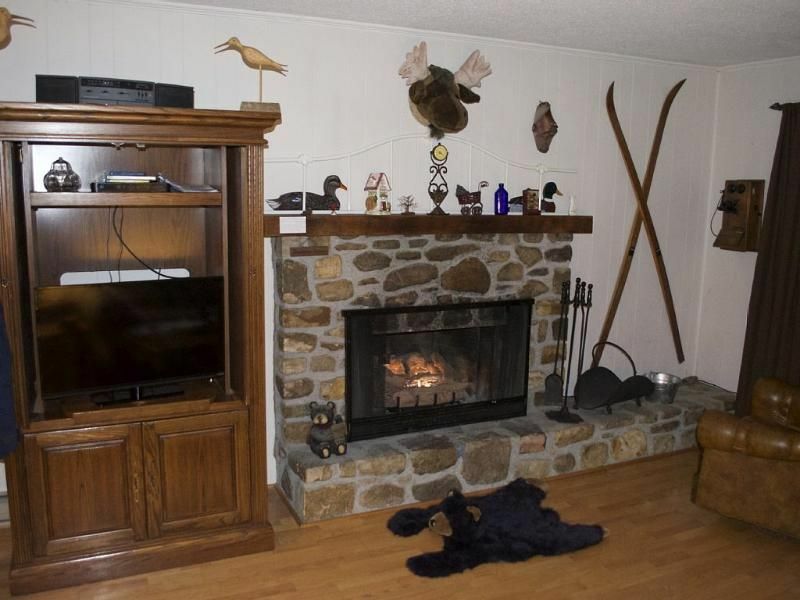 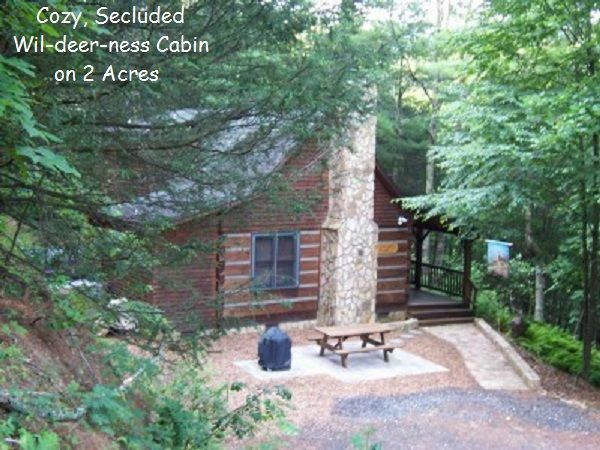 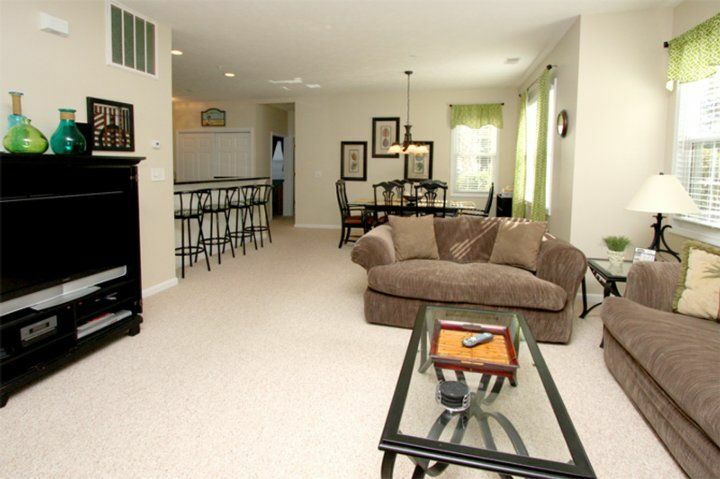 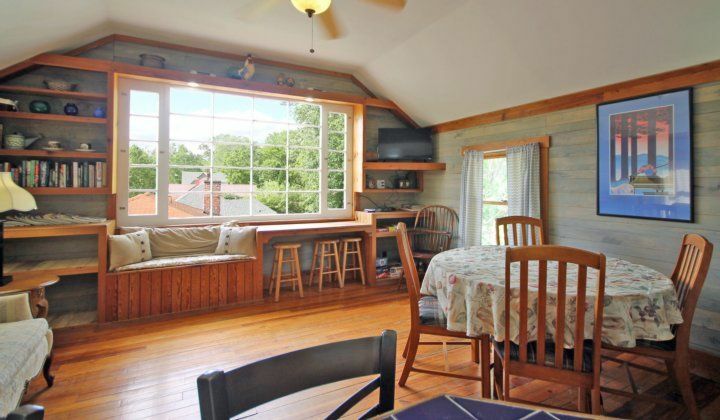 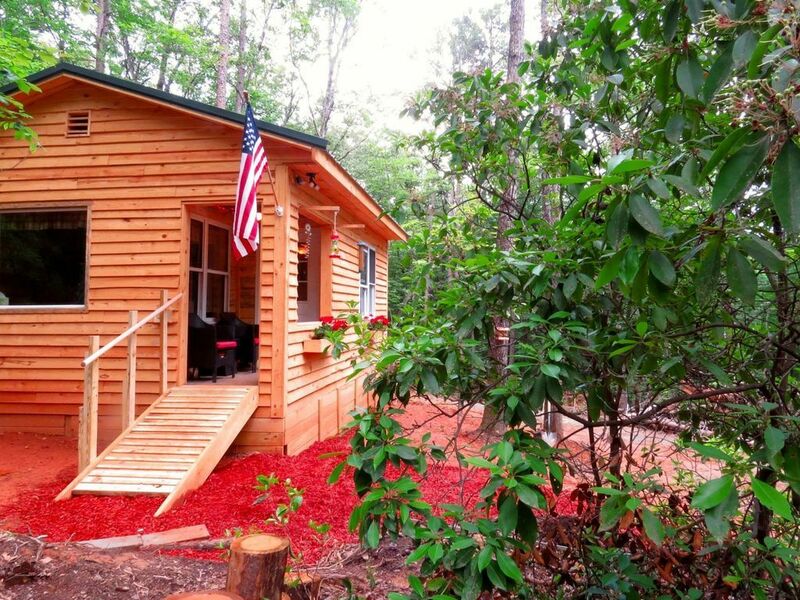 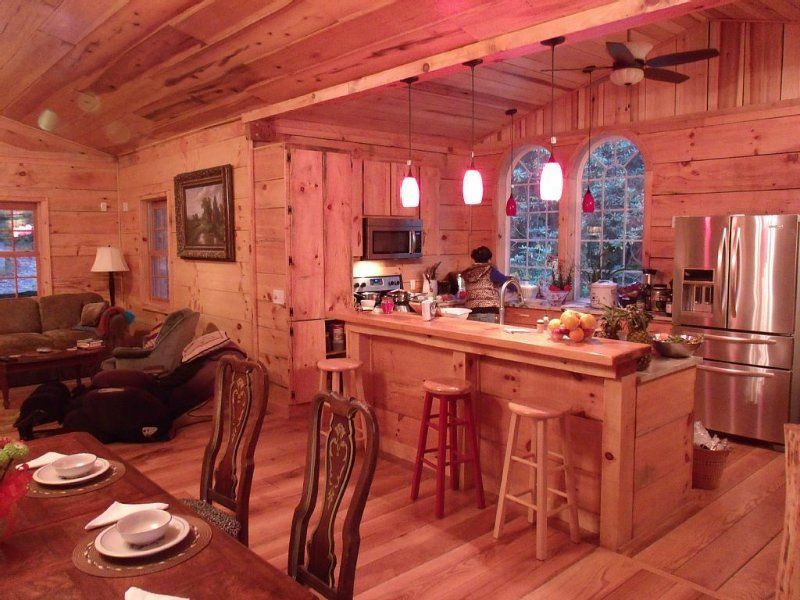 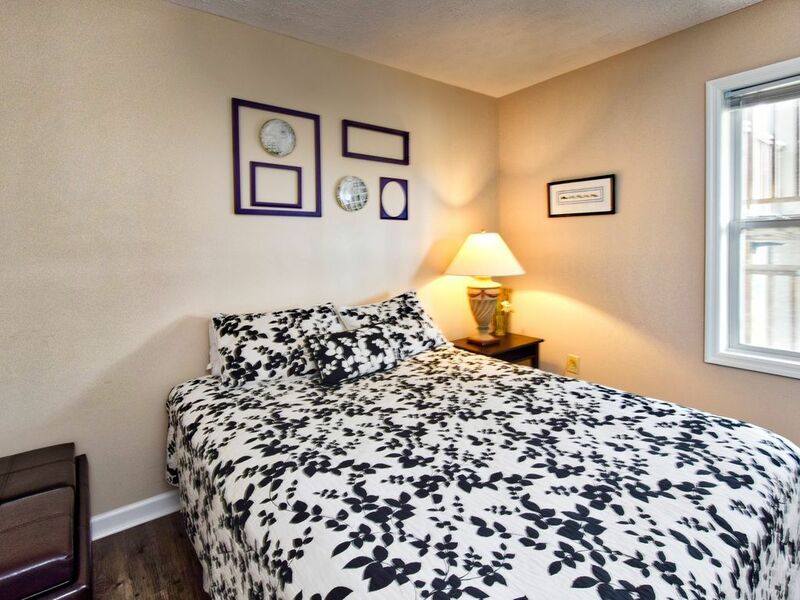 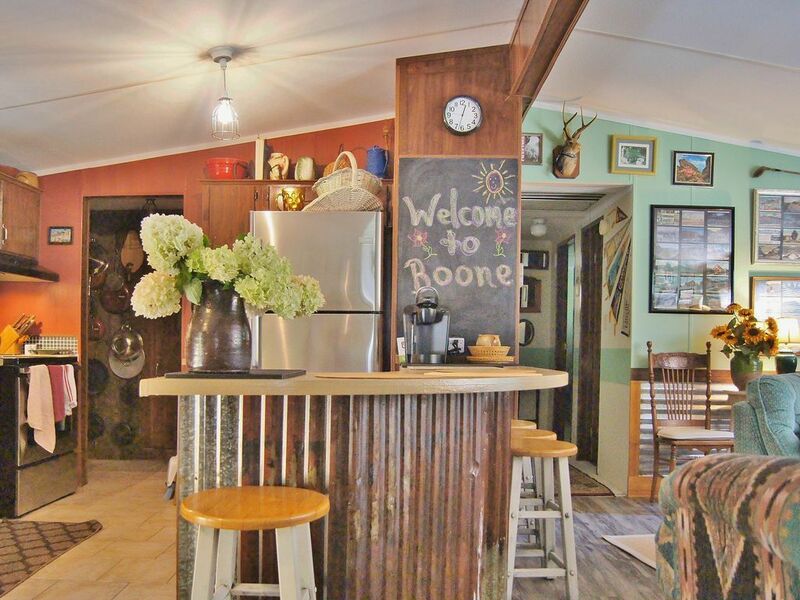 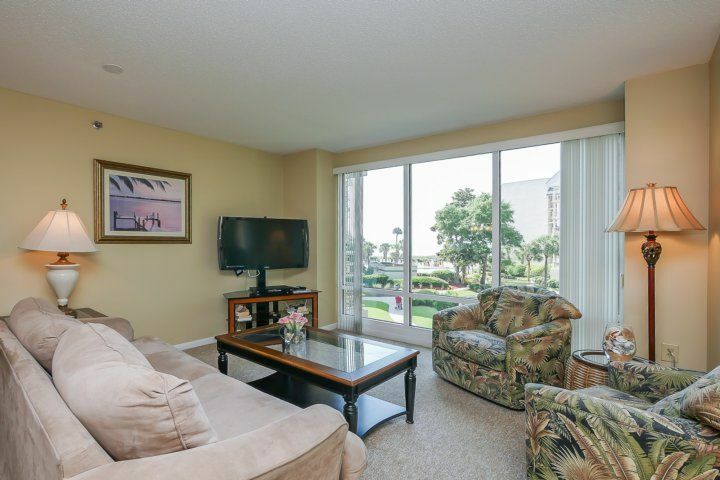 There are several televisions (including a 50" and a 27" flat screen), DVD players and high speed Internet access. 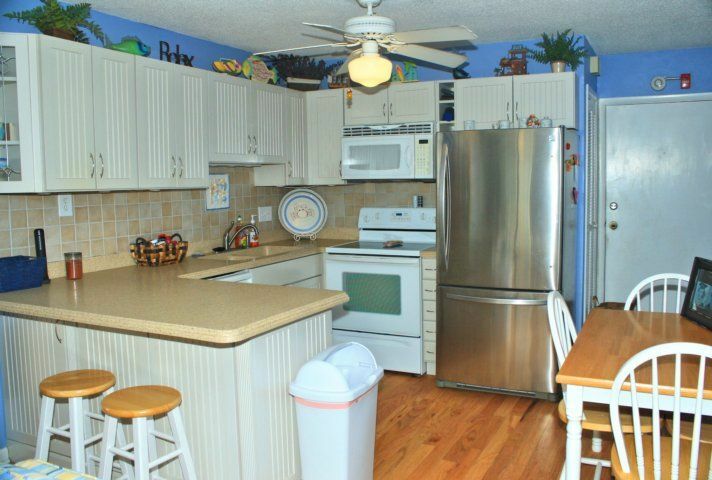 A spacious kitchen allows one and all to prepare everything from beachside snacks to off-the-chart gourmet meals. 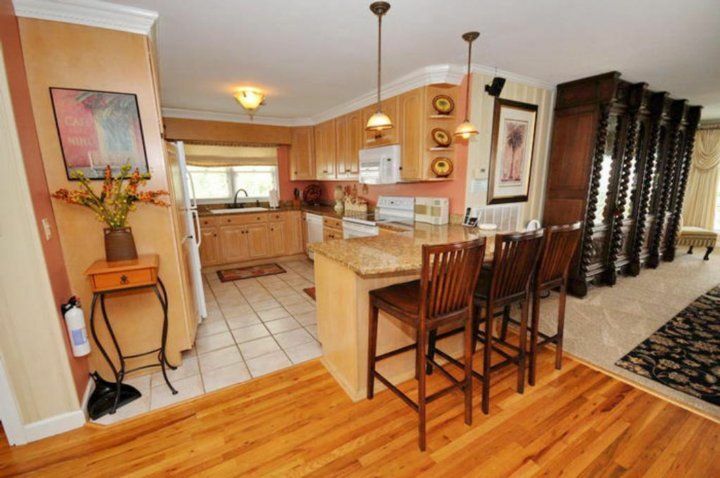 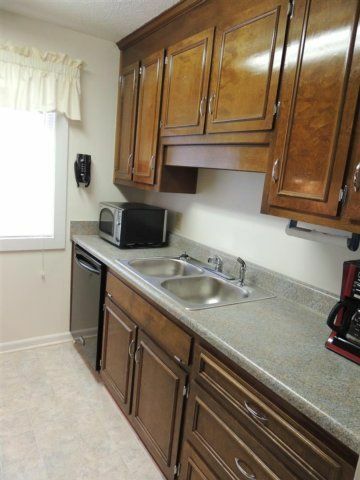 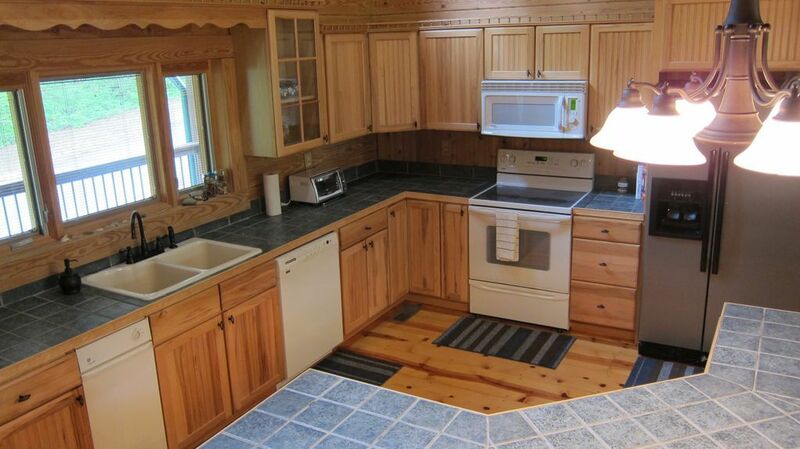 The breakfast bar, sporting granite countertops, is sure to become a gathering place for lingering conversation. 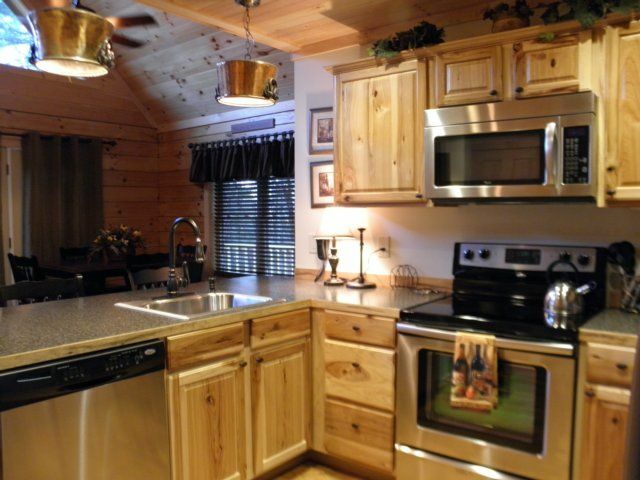 A grill area offers the perfect complement to the big kitchen. 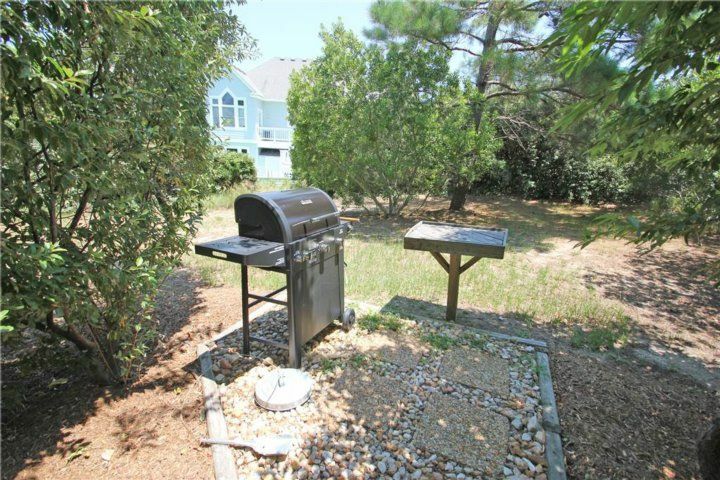 Tossing steaks, burgers and dogs on the grill is easy and fast. 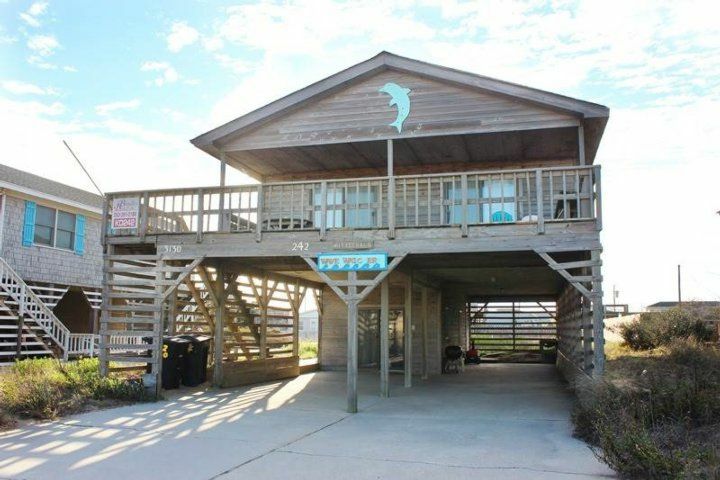 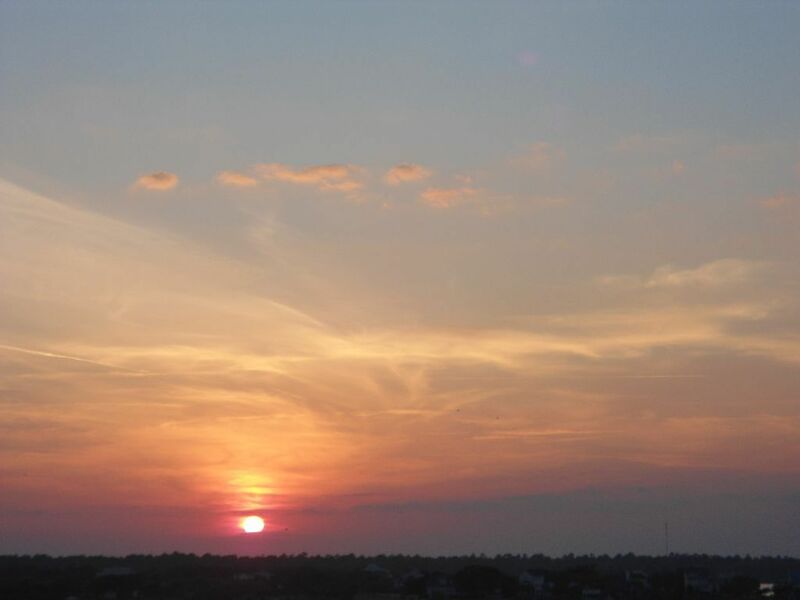 Better still, zip out to a local Grand Strand seafood market and throw some oh-so-fresh fish or shrimp on the grill. 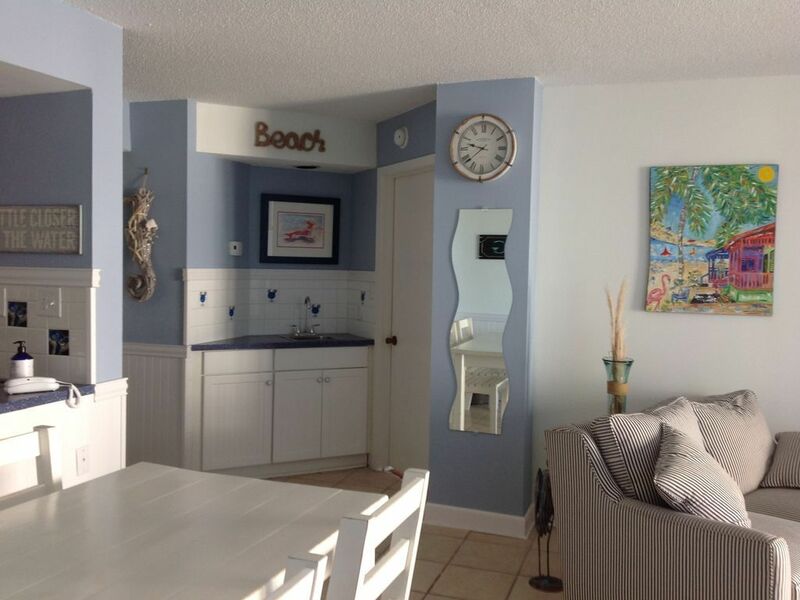 Elliott Beach Rentals Show Phone No.